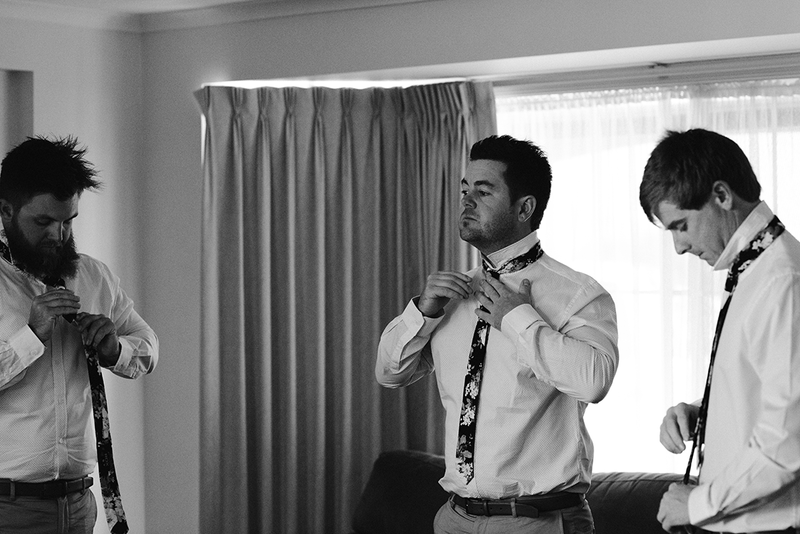 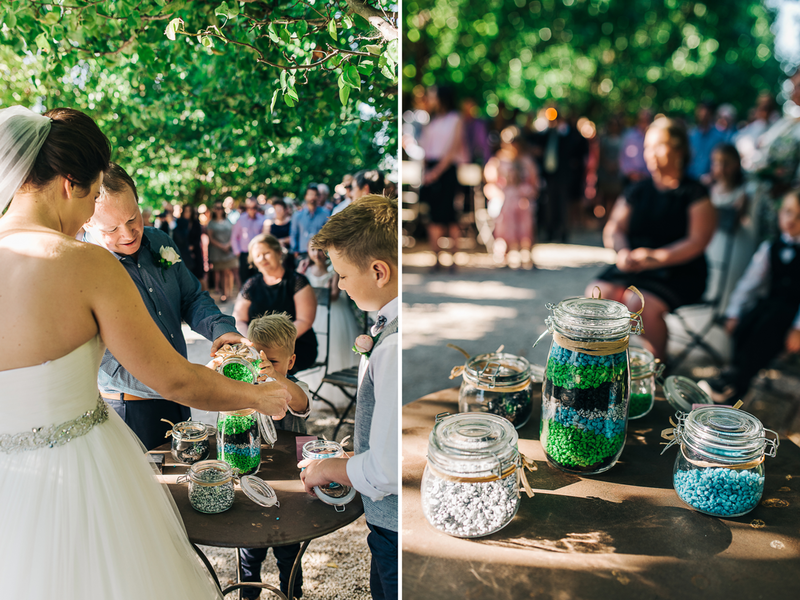 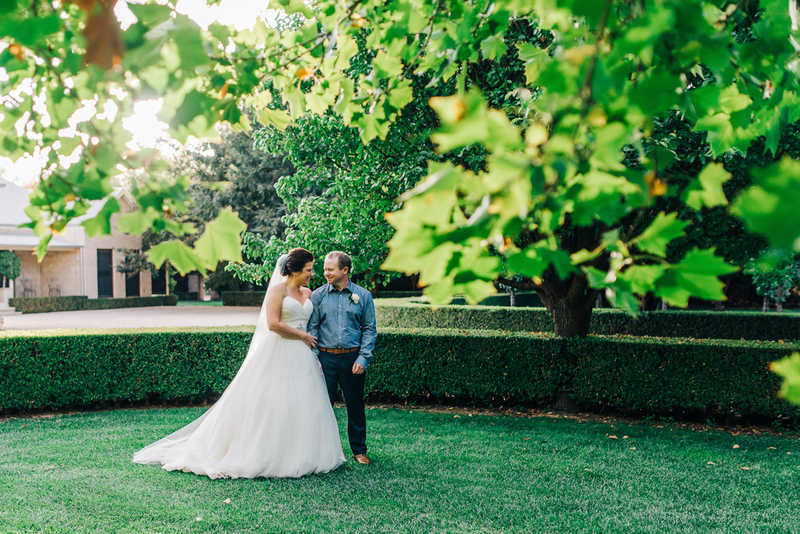 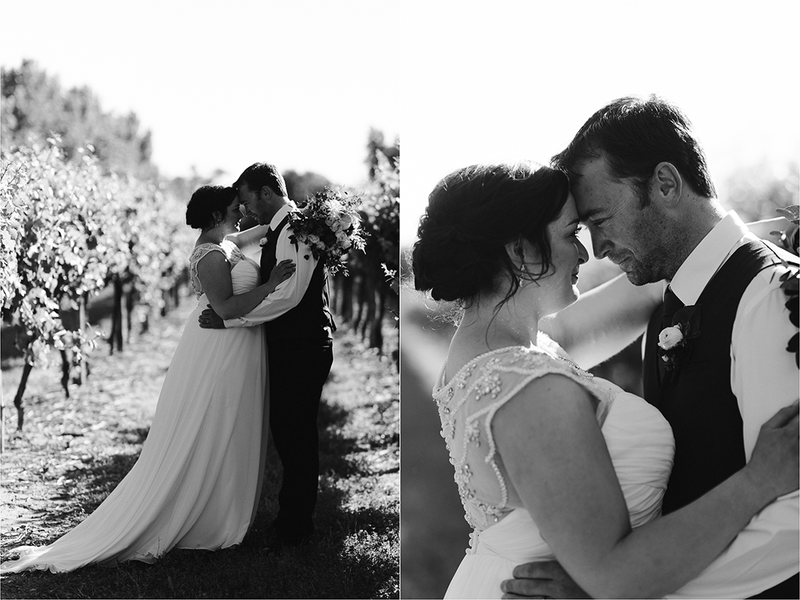 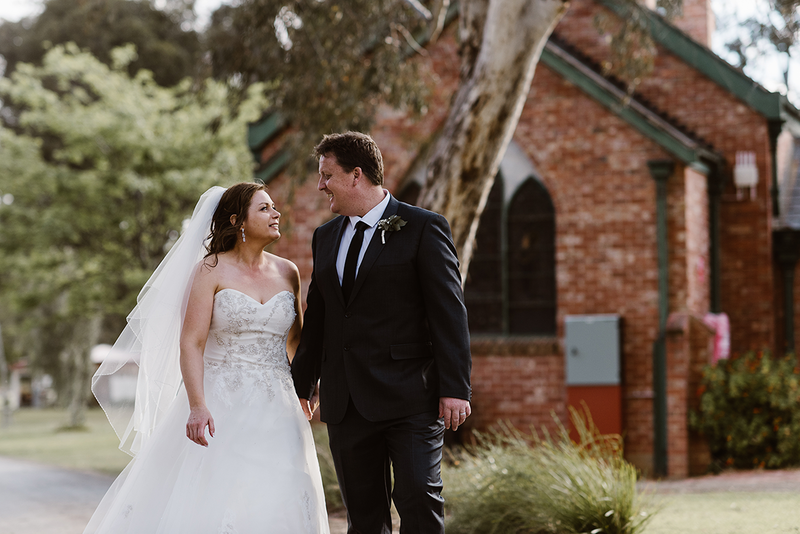 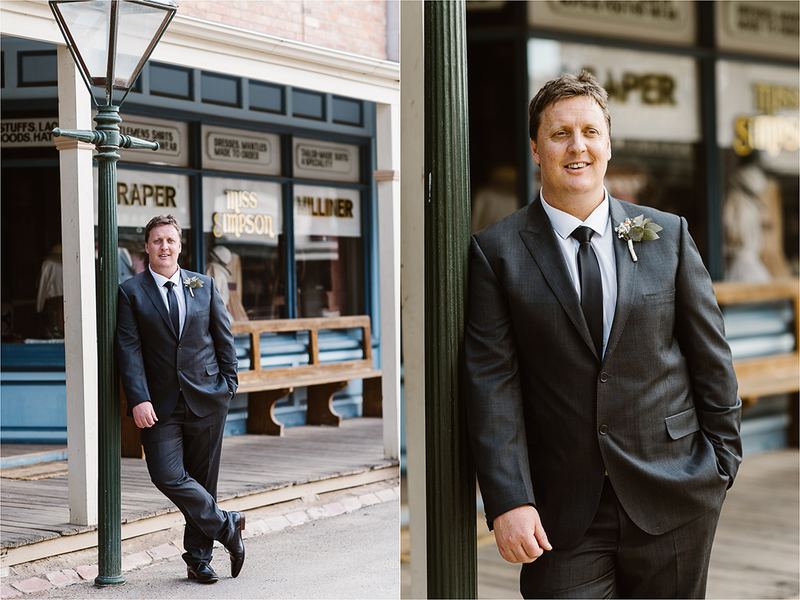 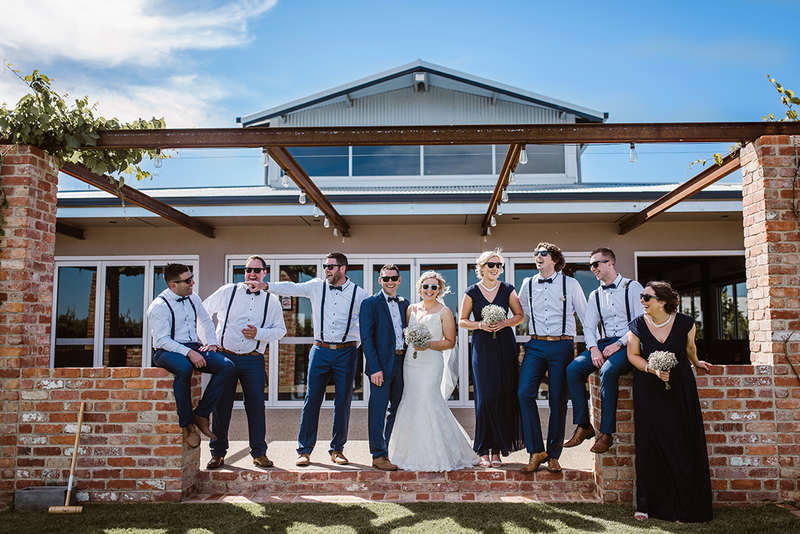 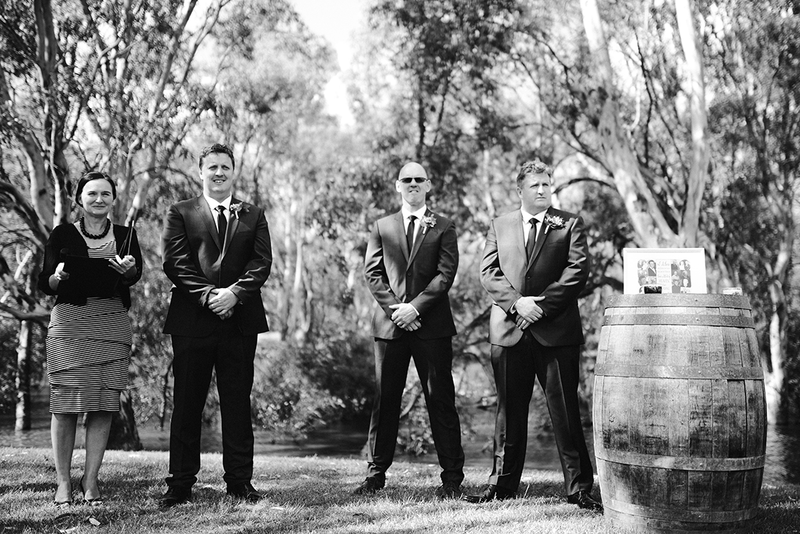 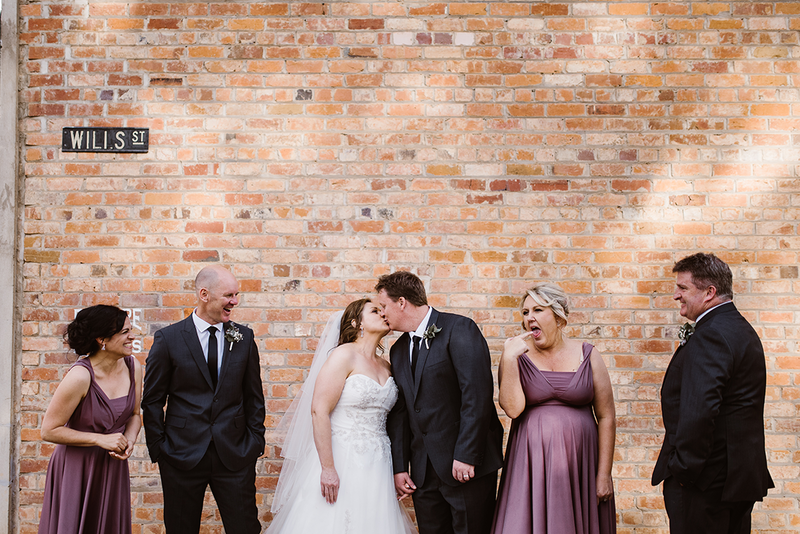 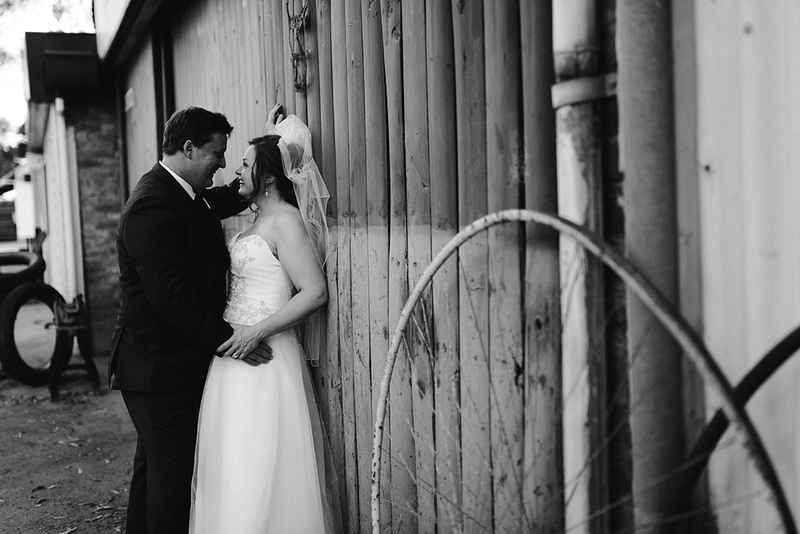 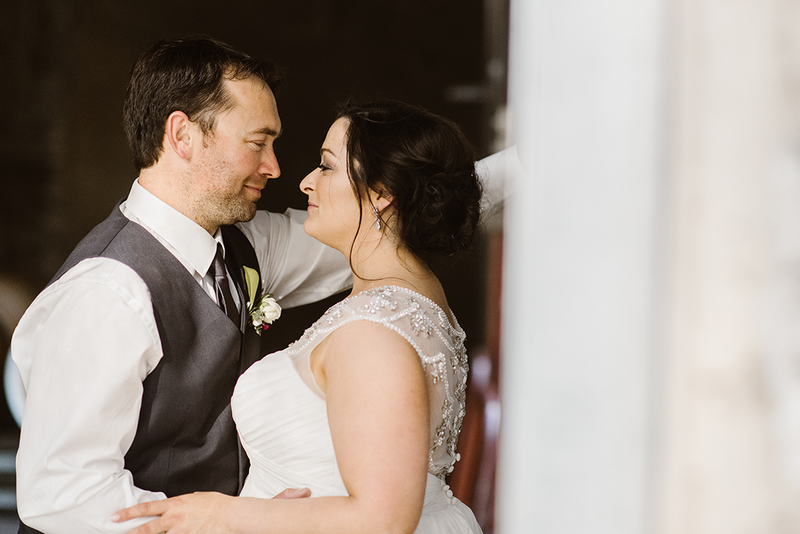 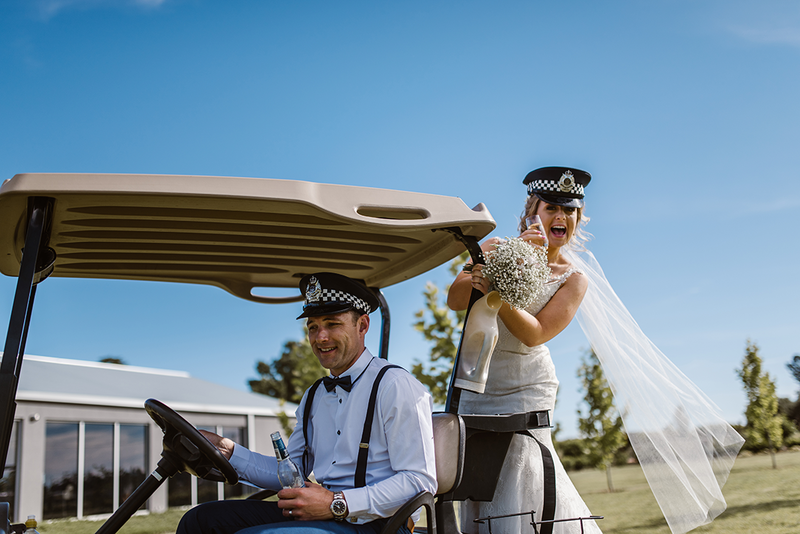 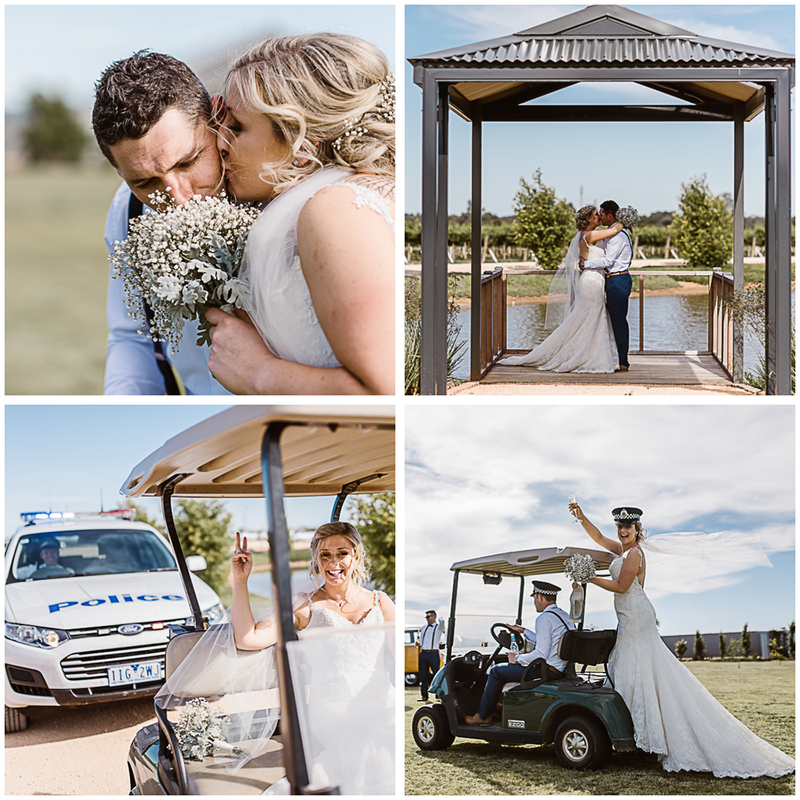 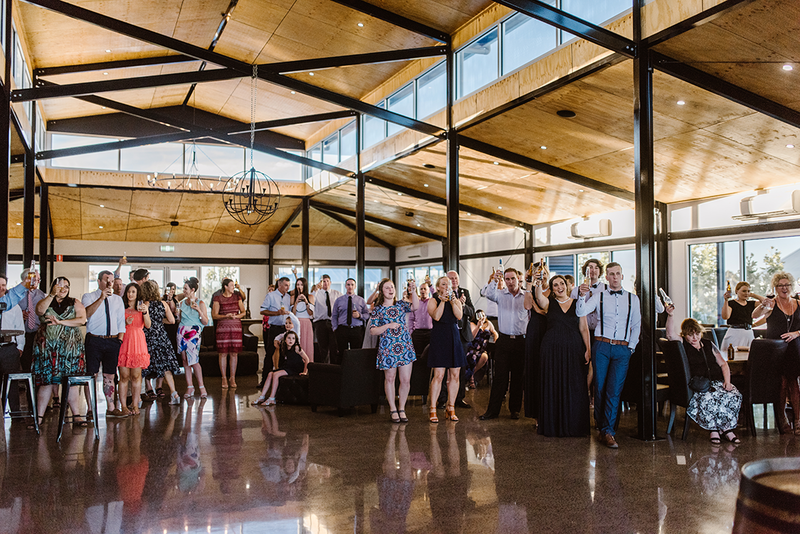 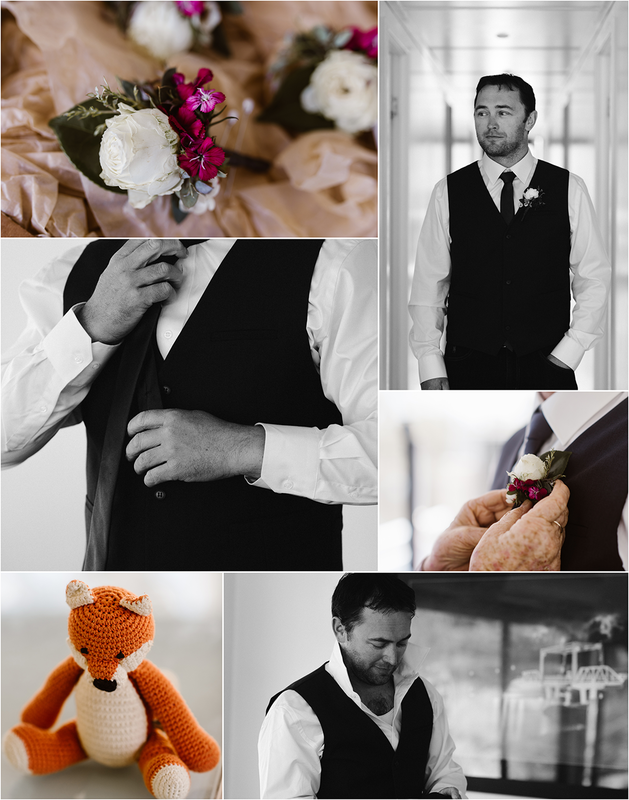 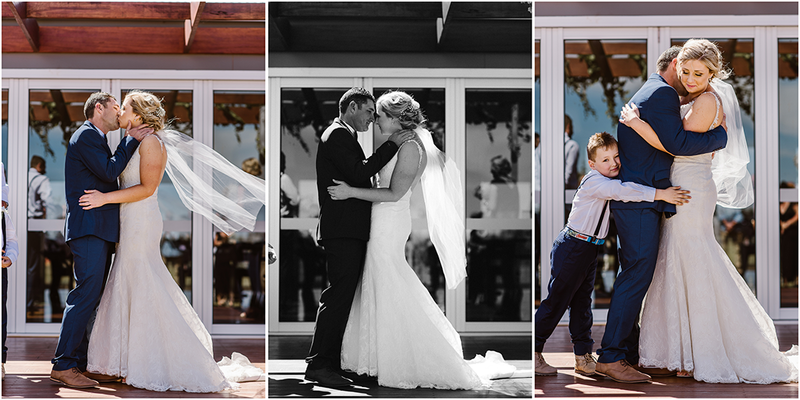 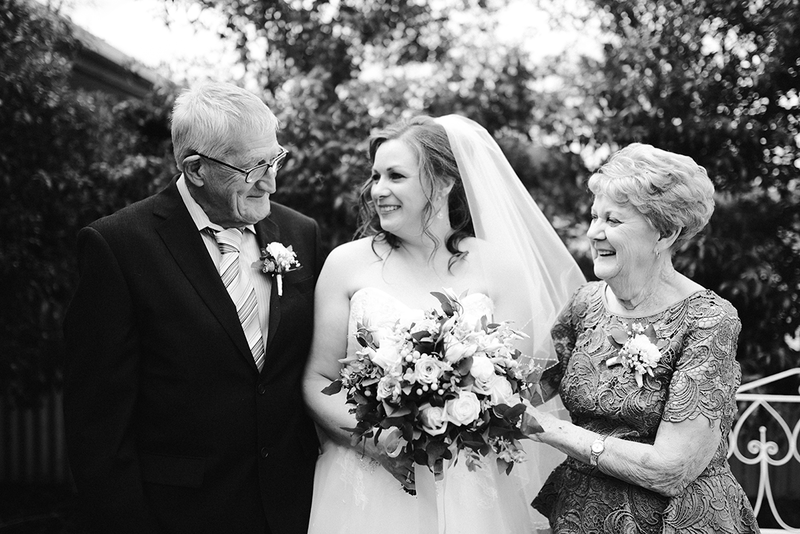 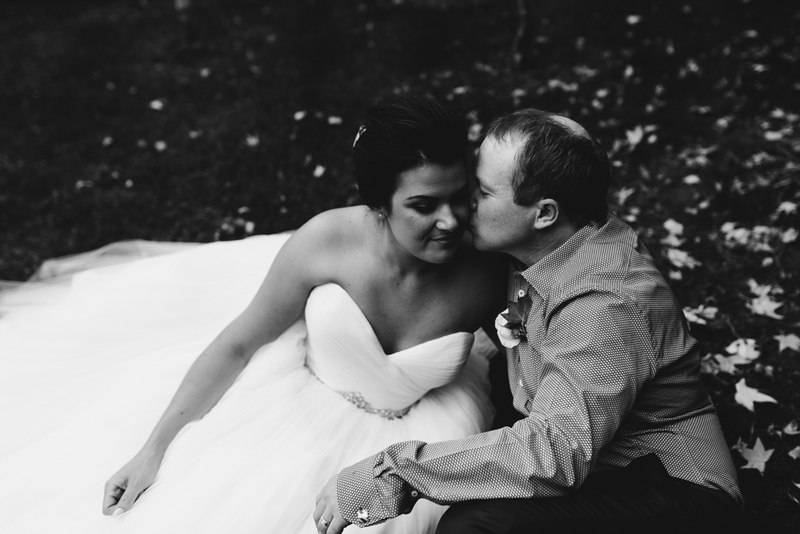 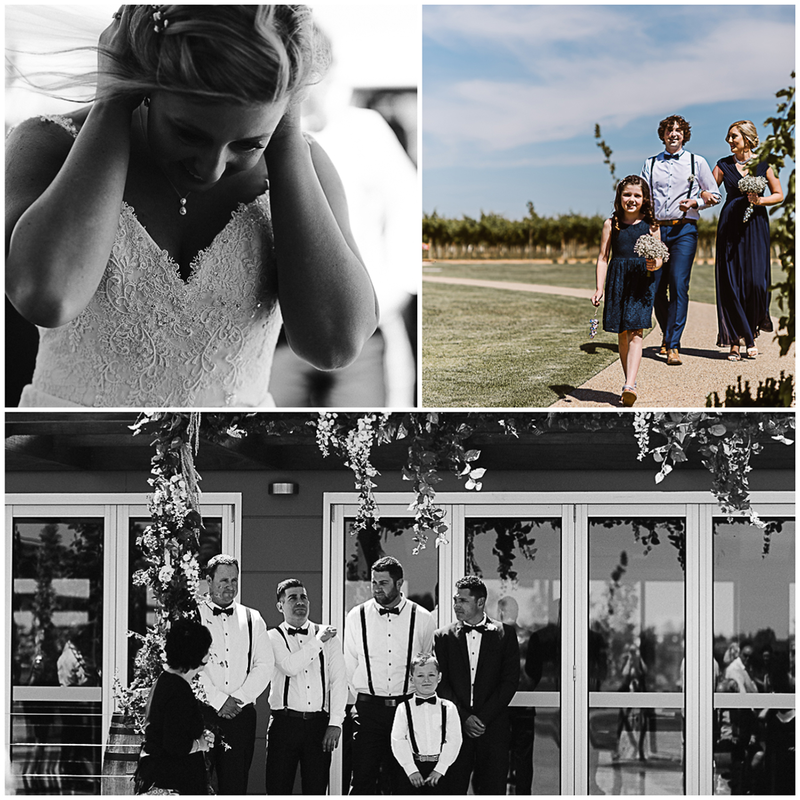 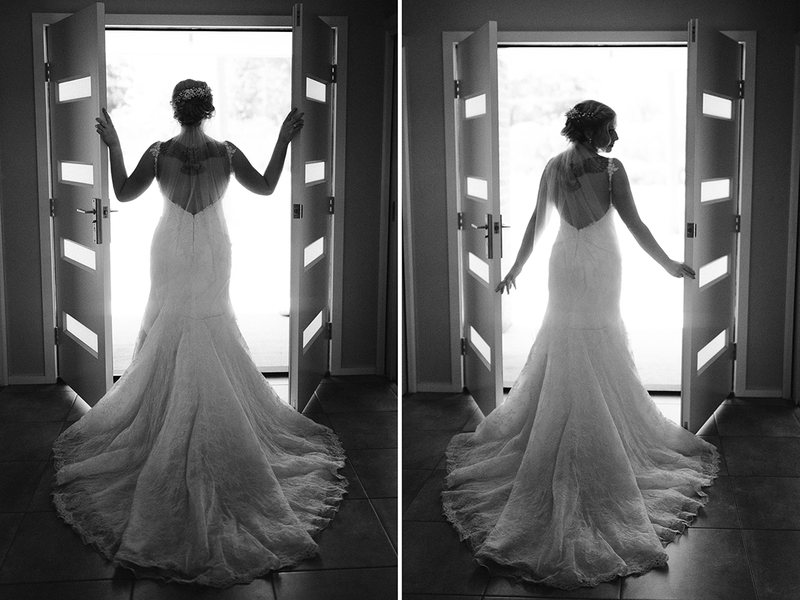 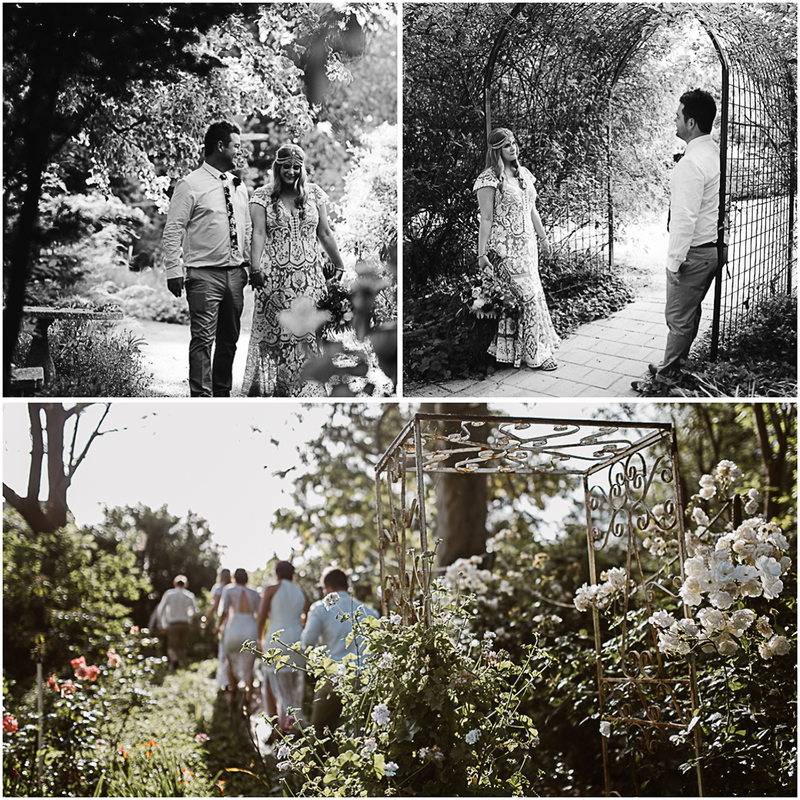 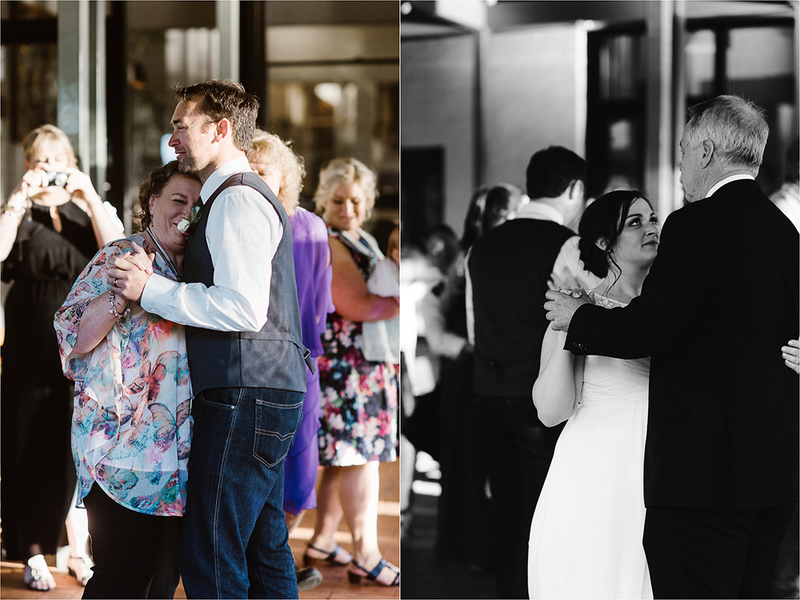 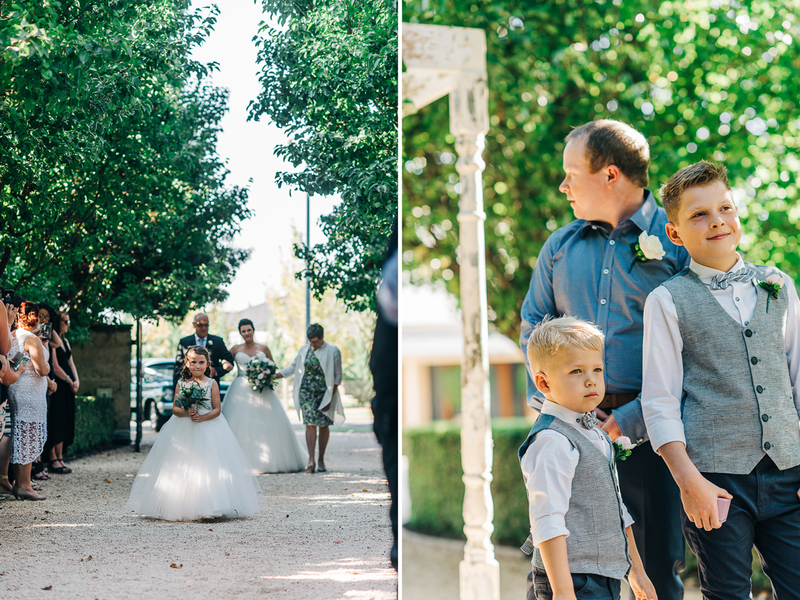 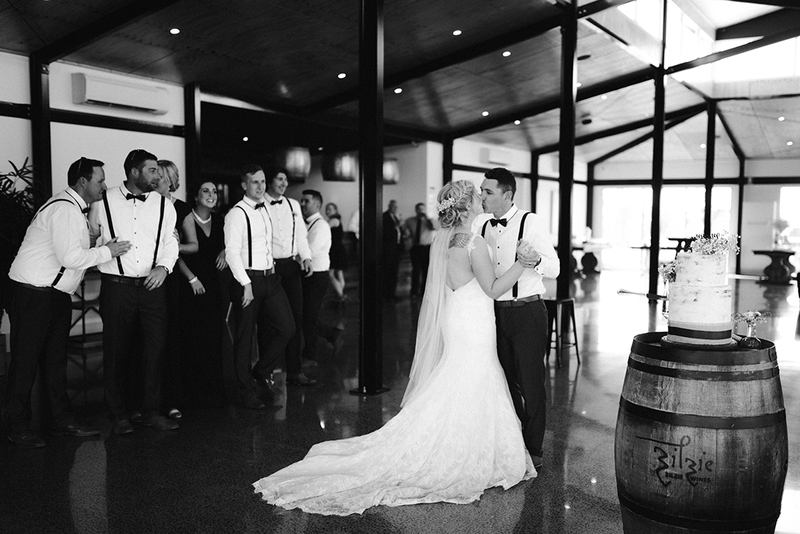 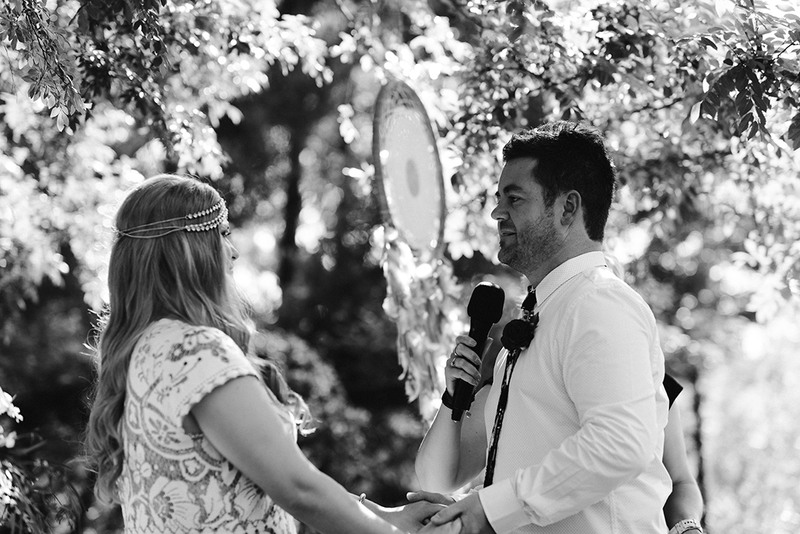 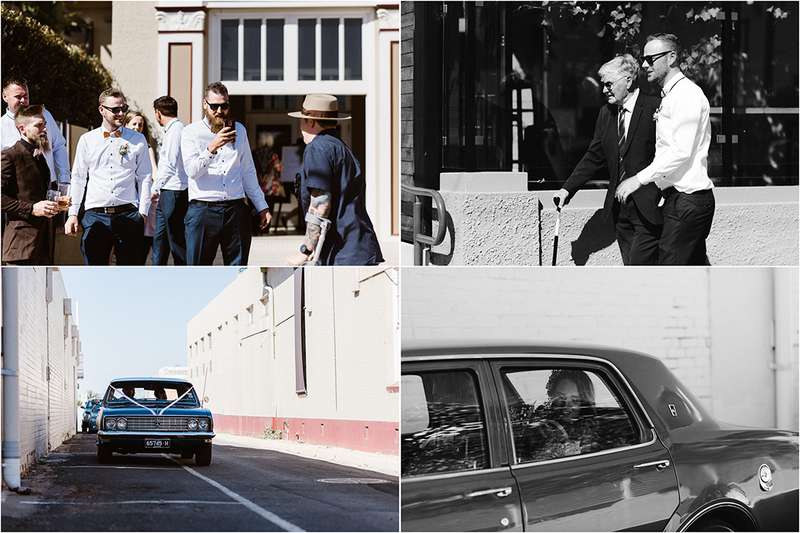 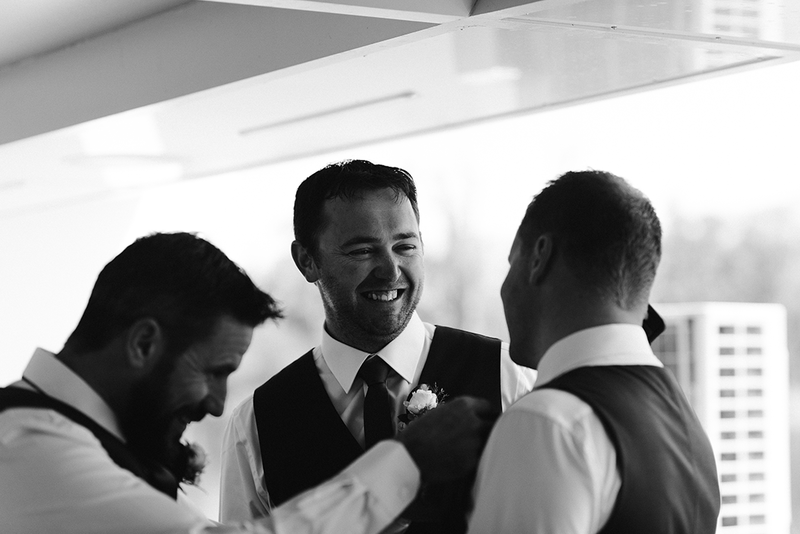 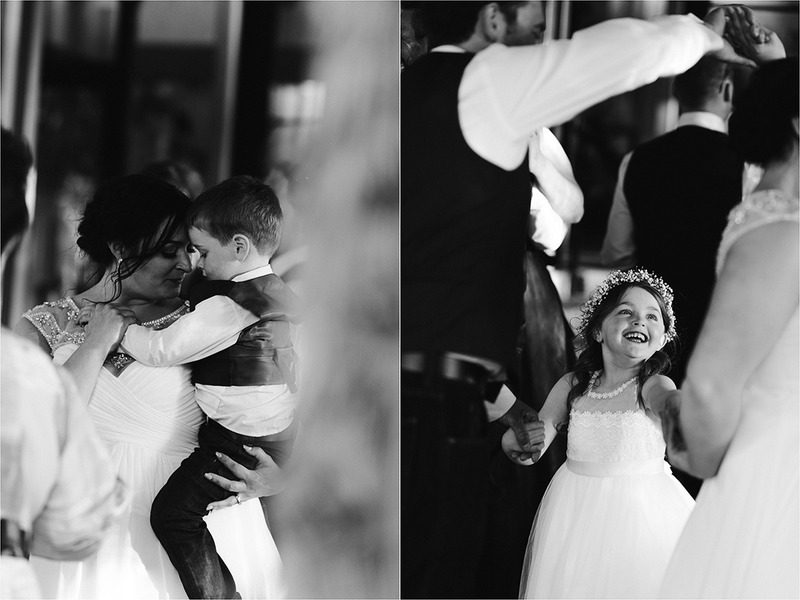 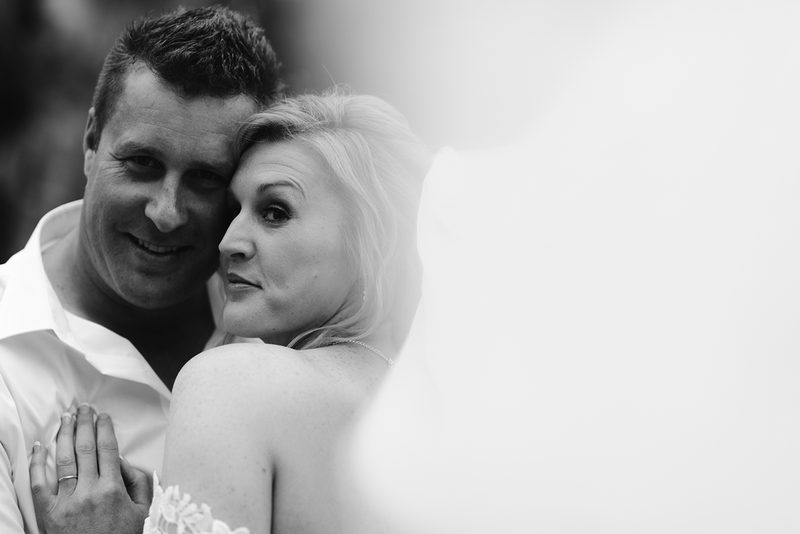 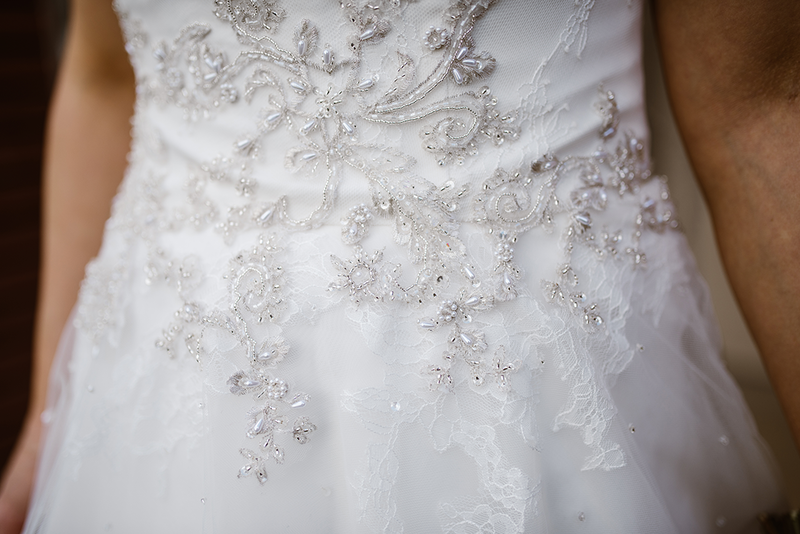 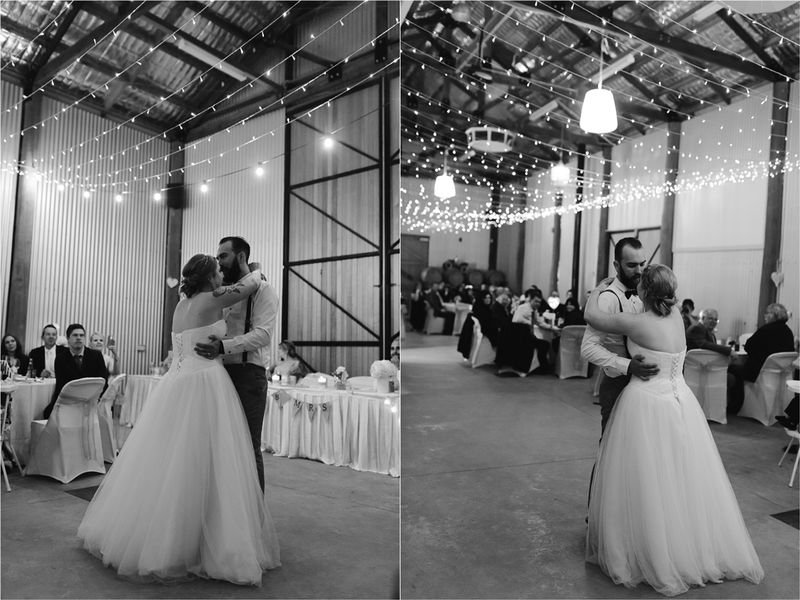 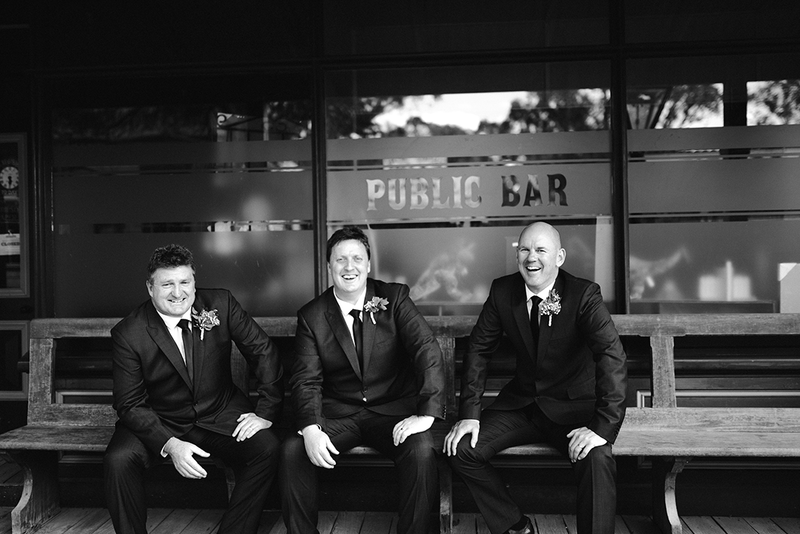 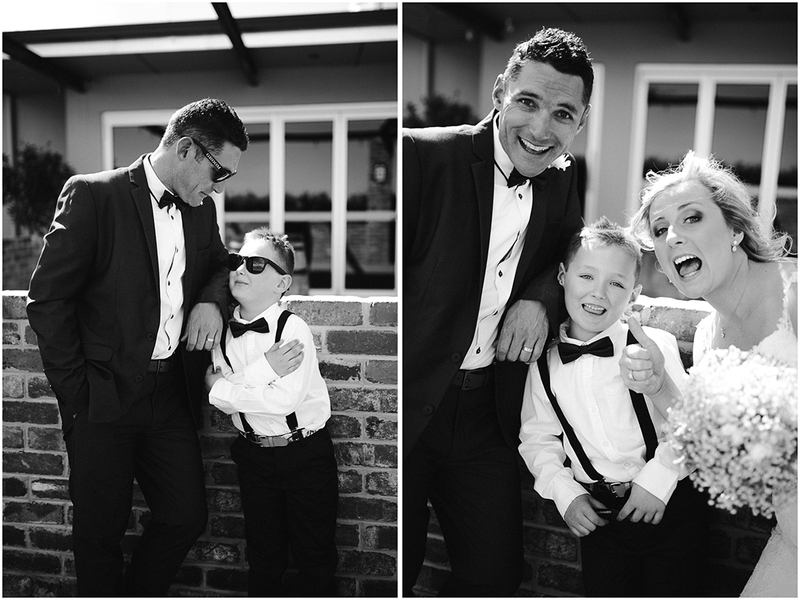 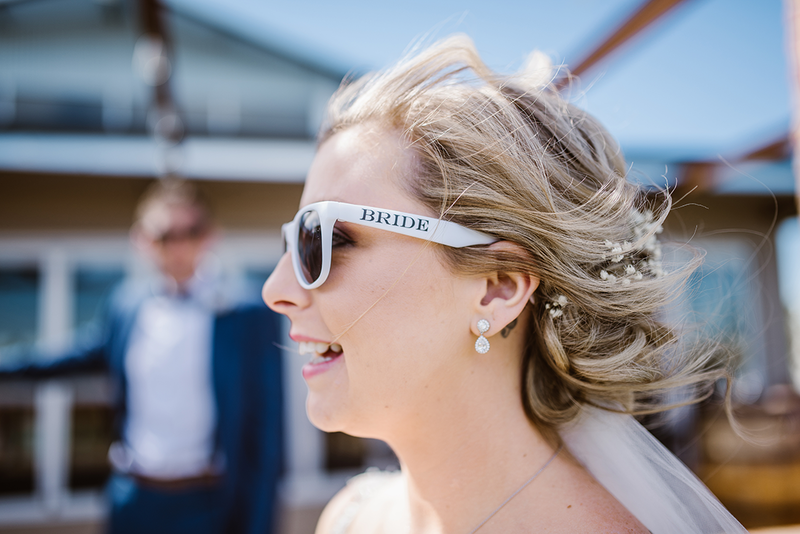 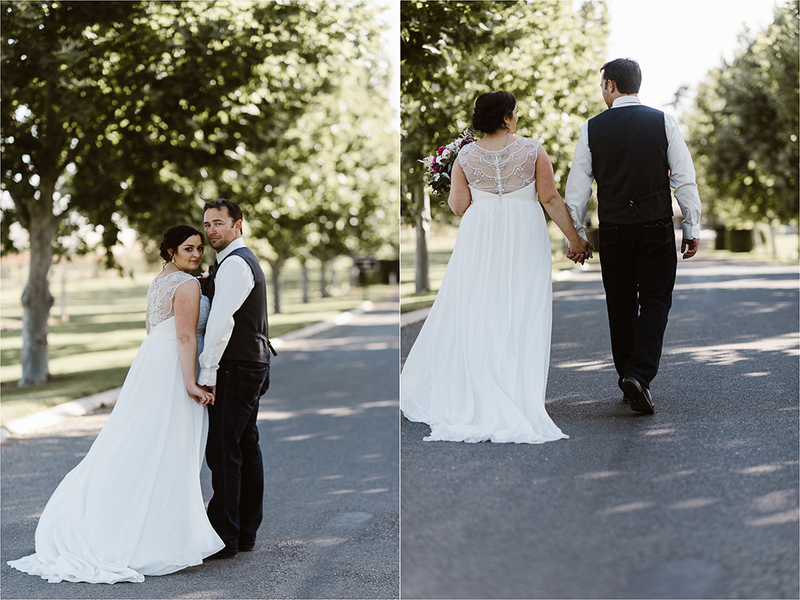 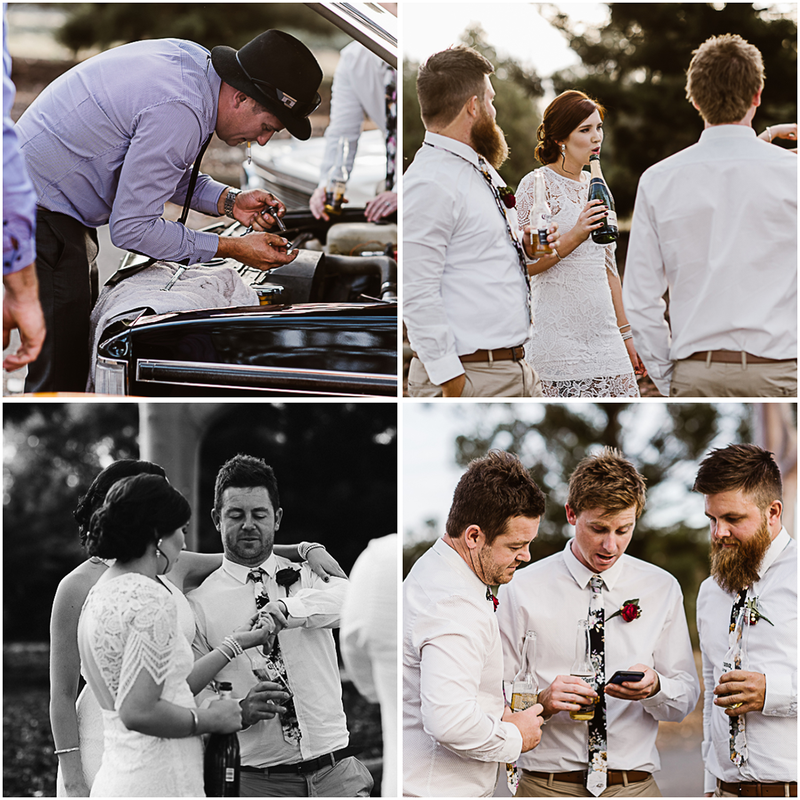 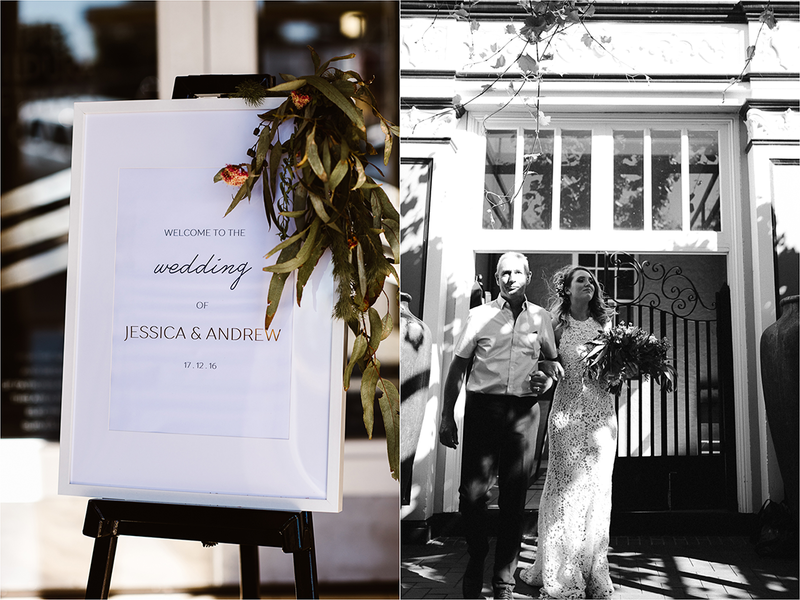 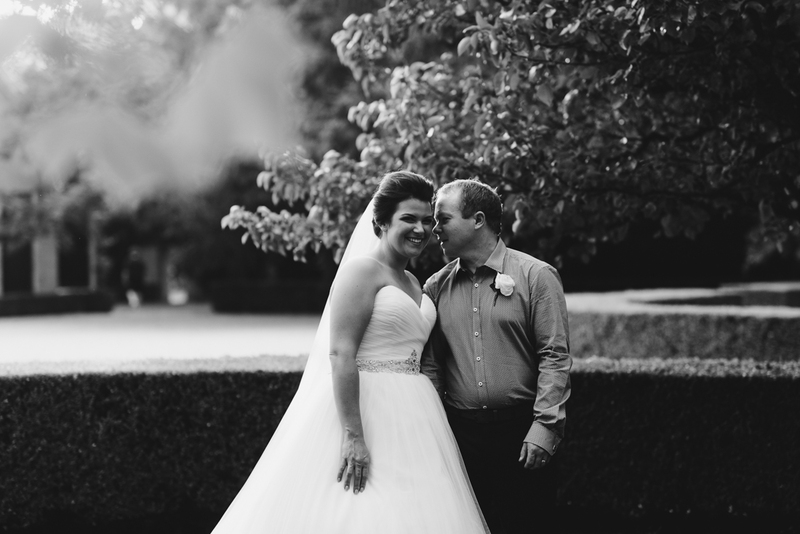 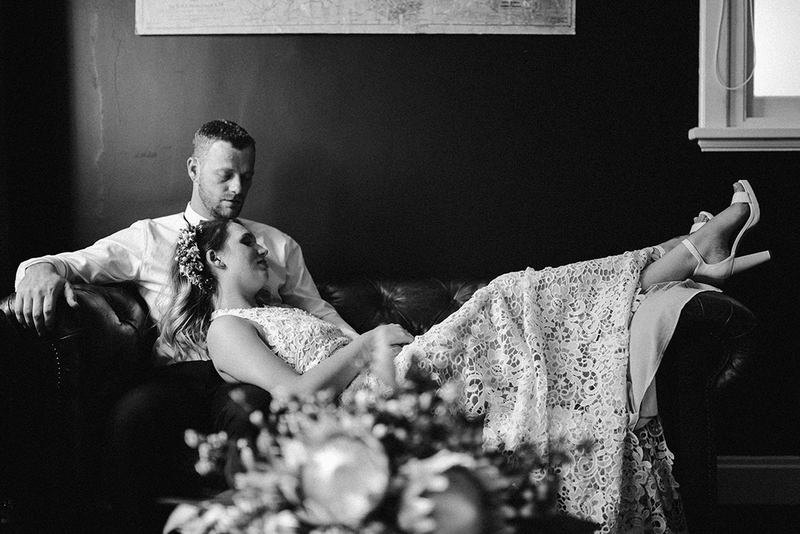 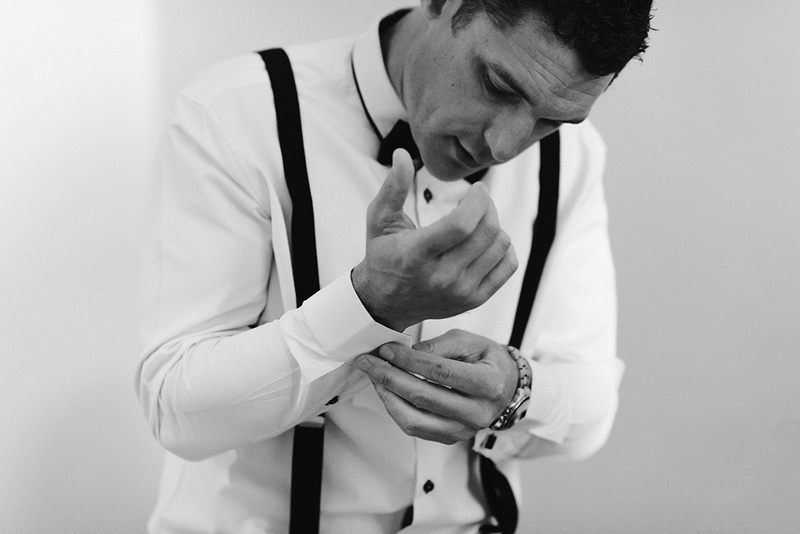 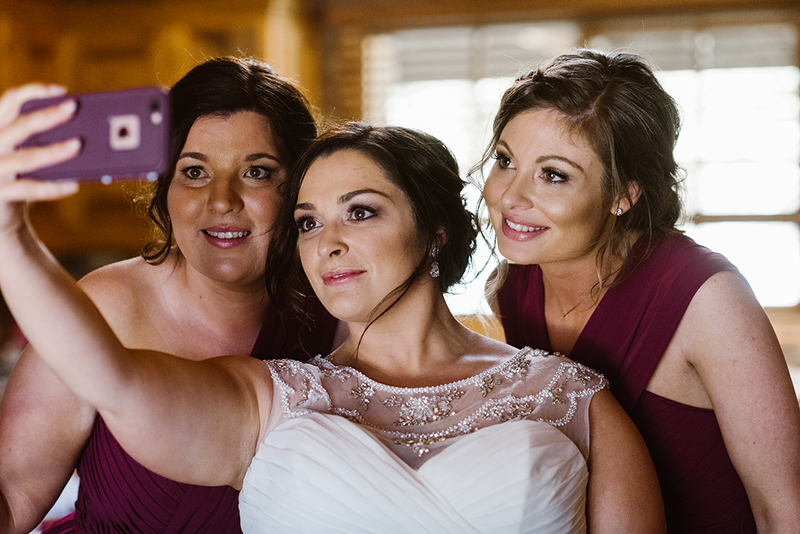 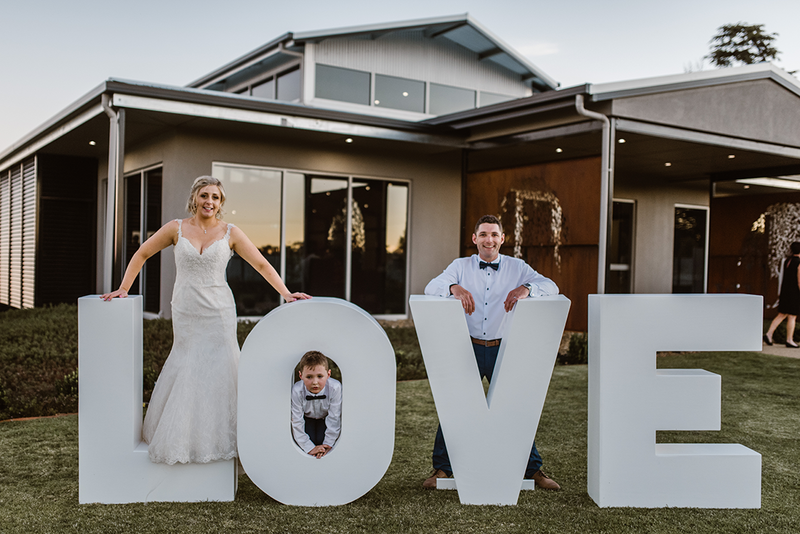 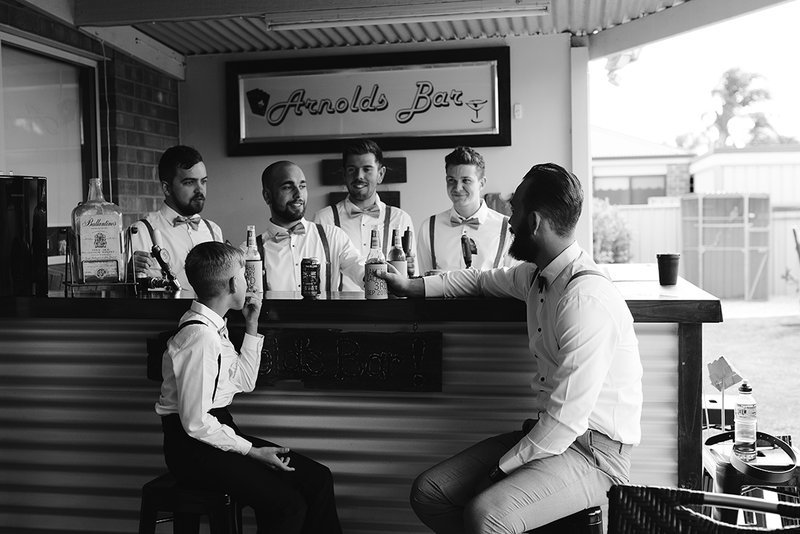 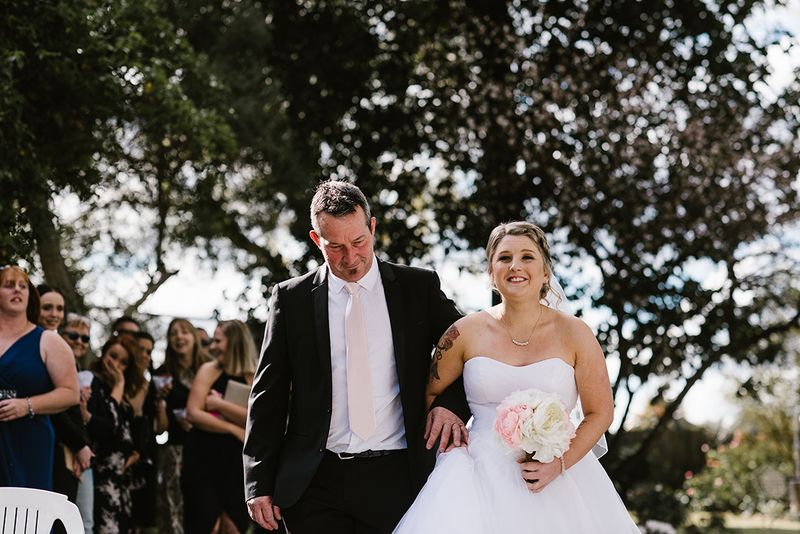 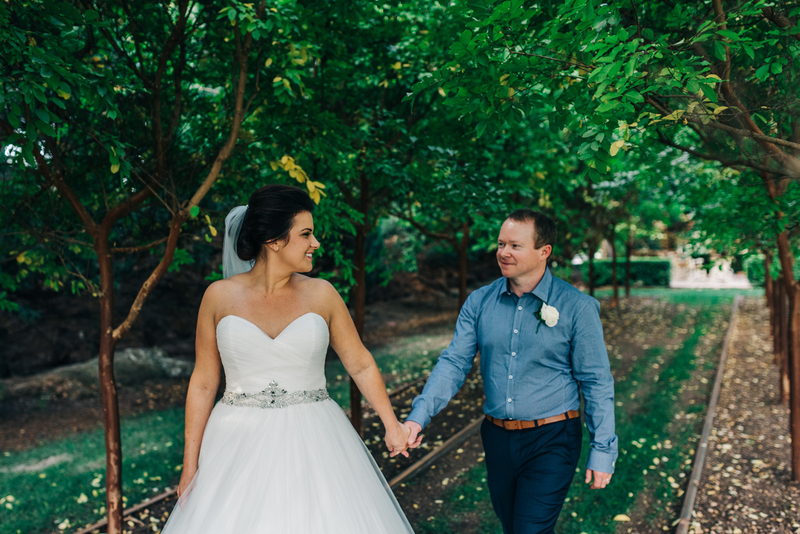 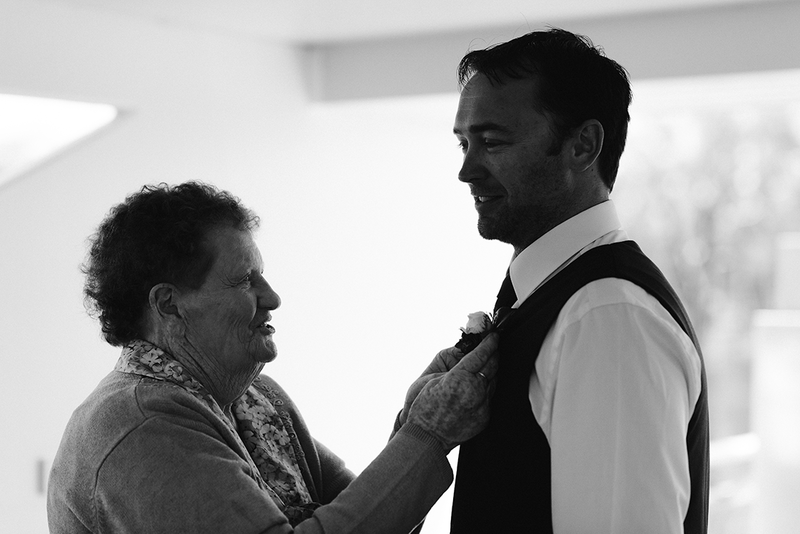 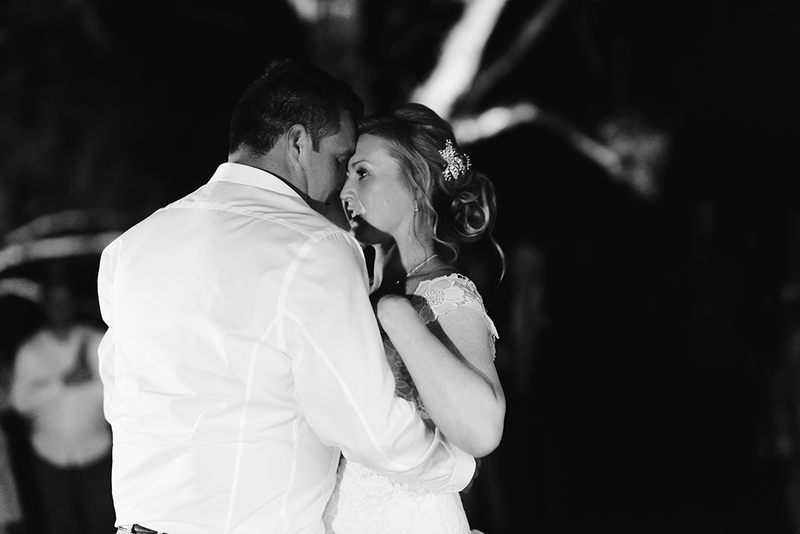 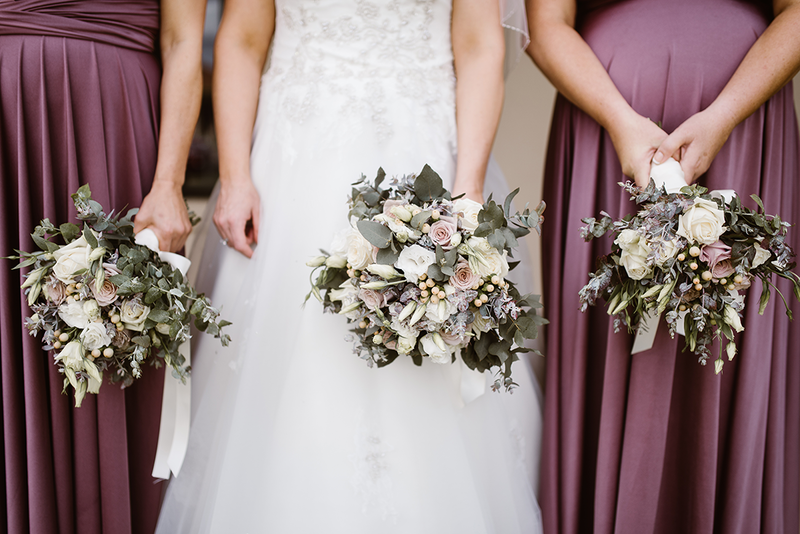 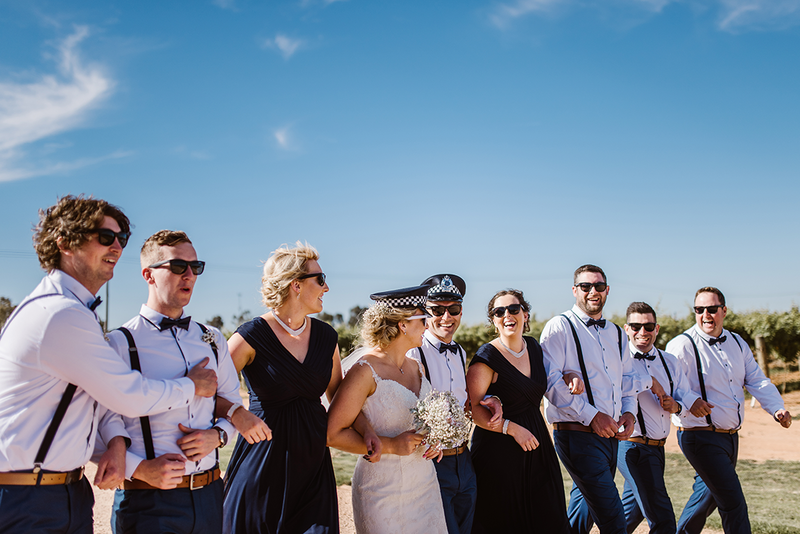 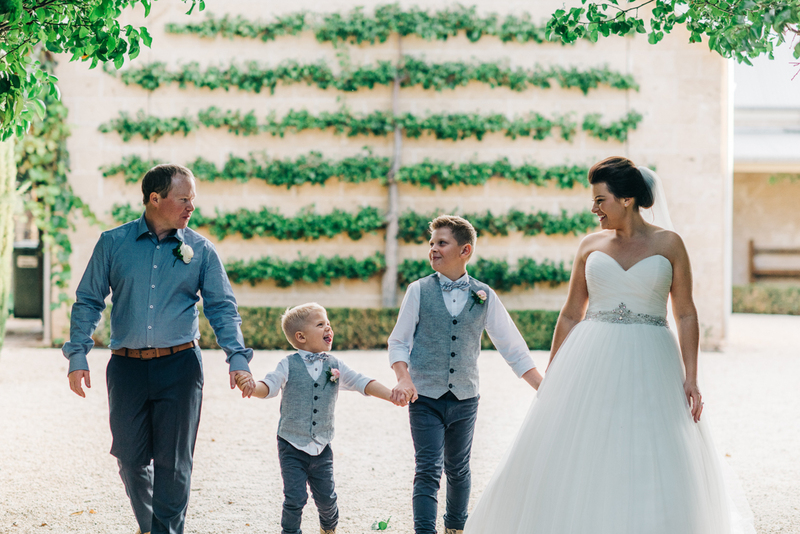 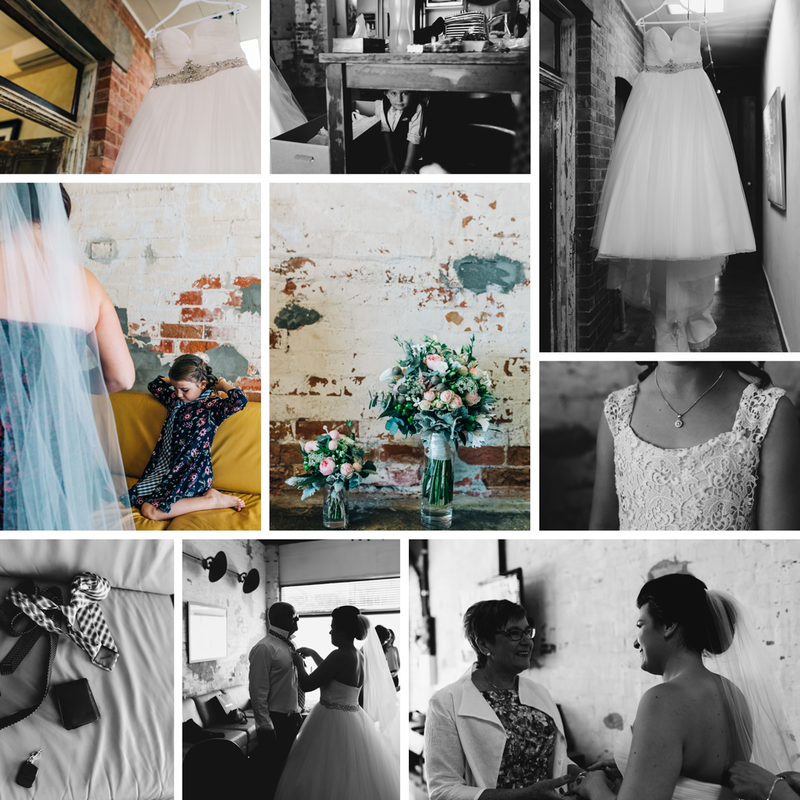 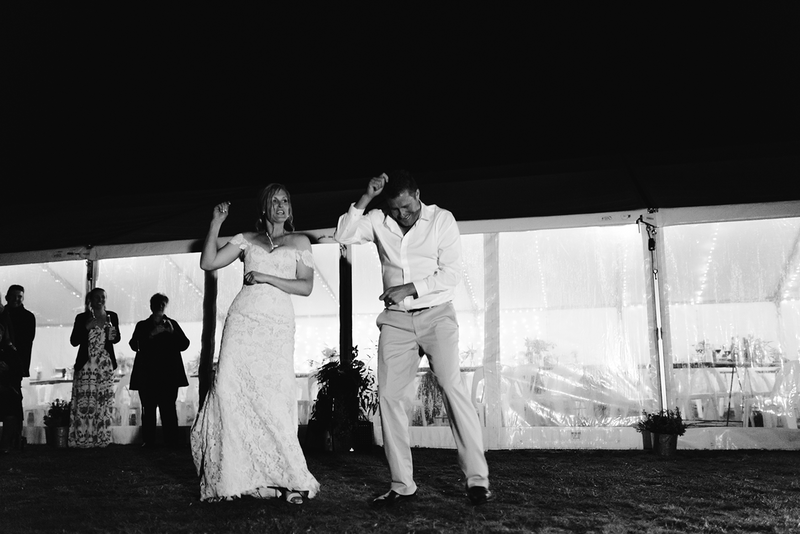 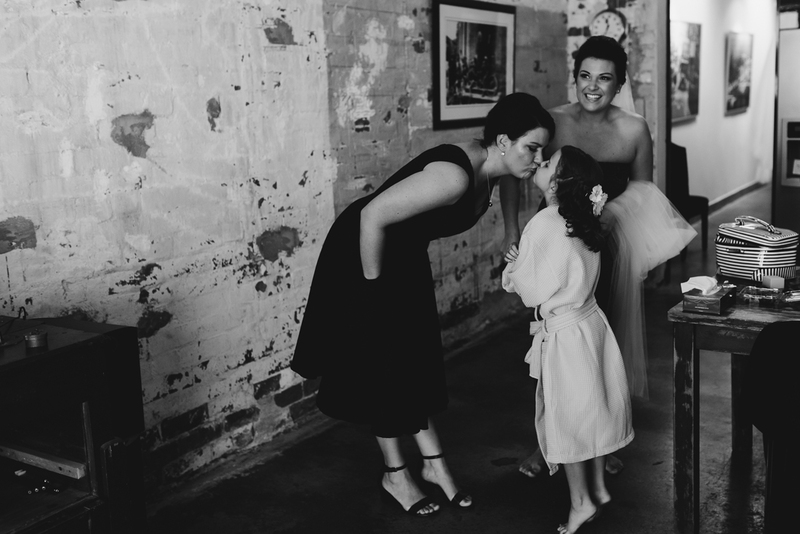 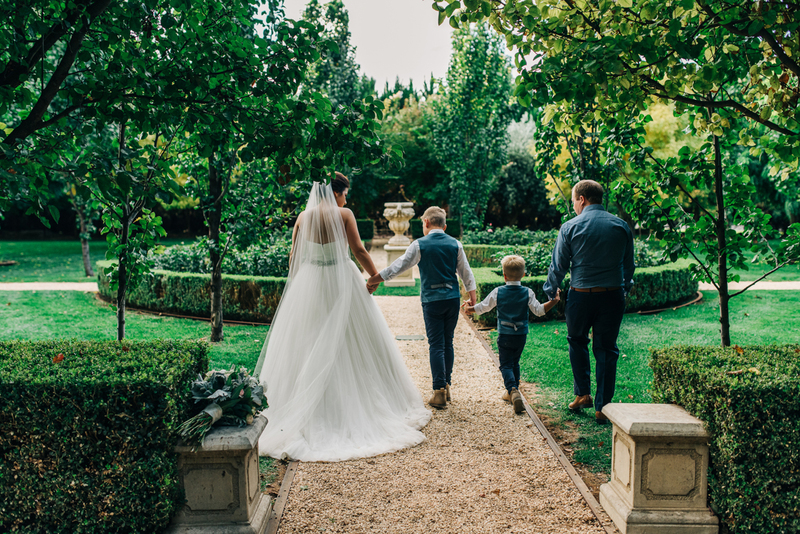 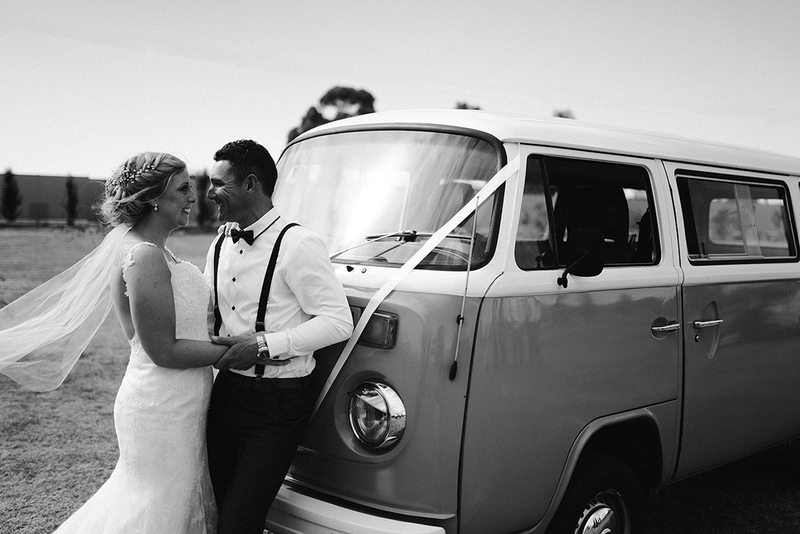 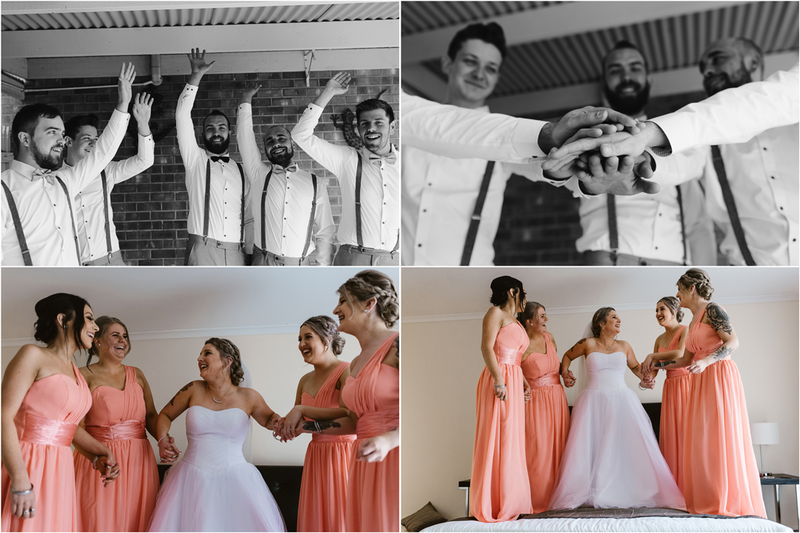 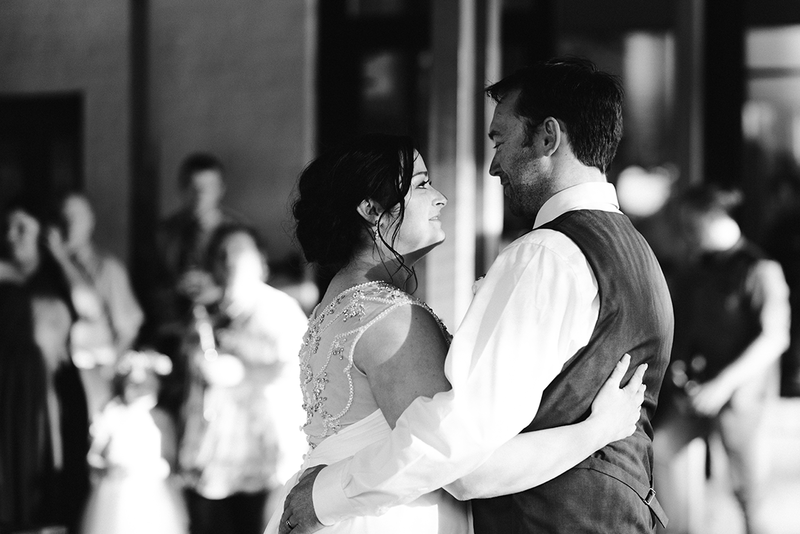 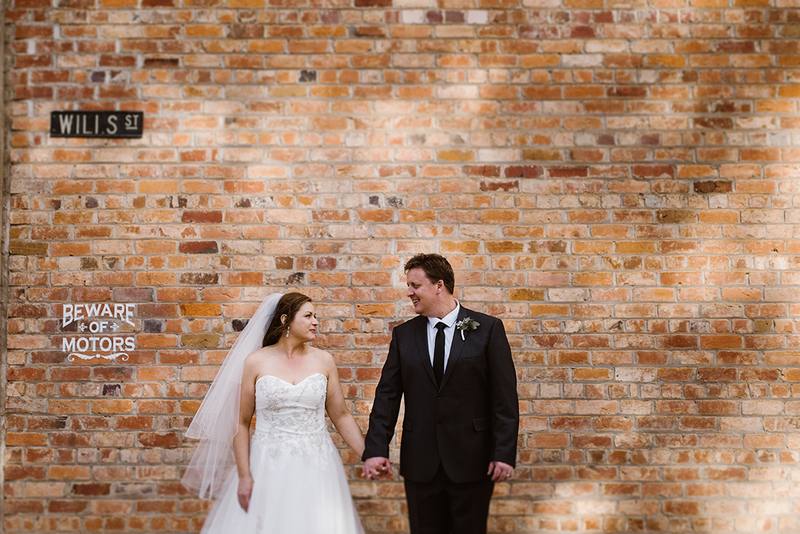 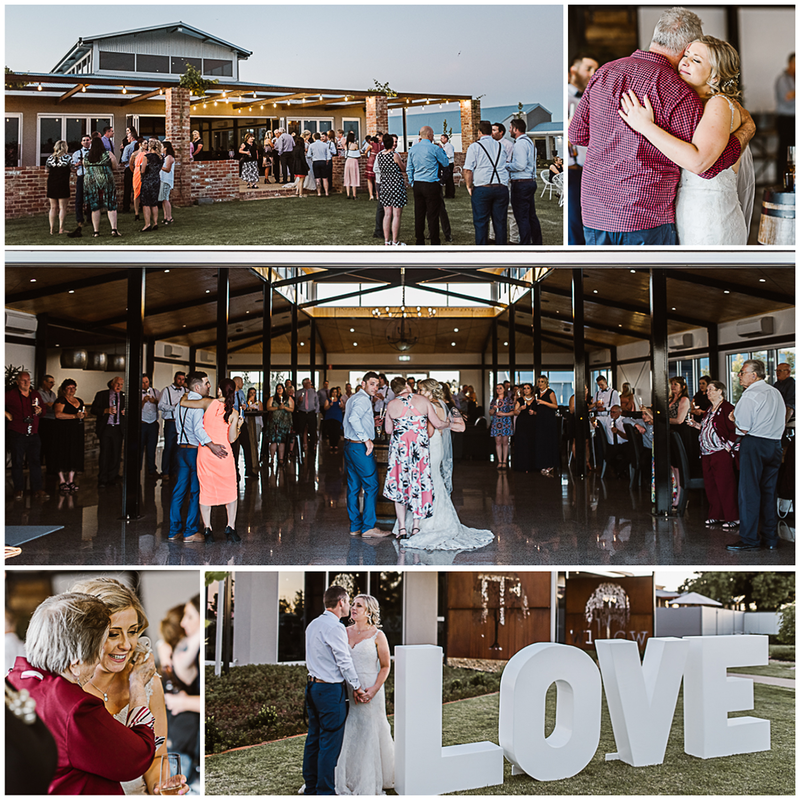 Jess & Andrew - a stunning, intimate wedding ceremony and reception held at The Setts Business Centre. 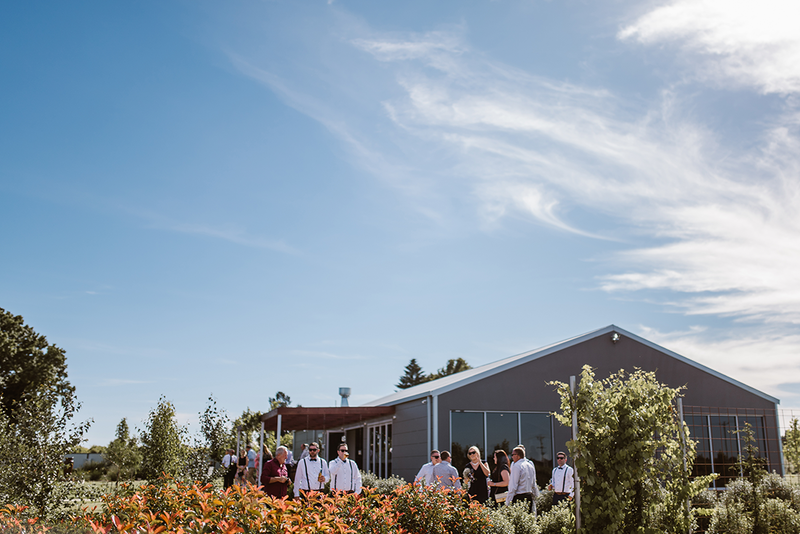 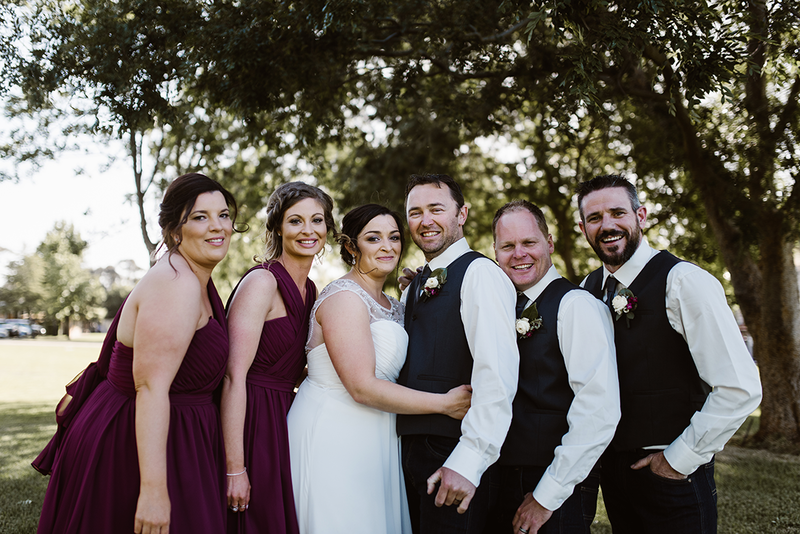 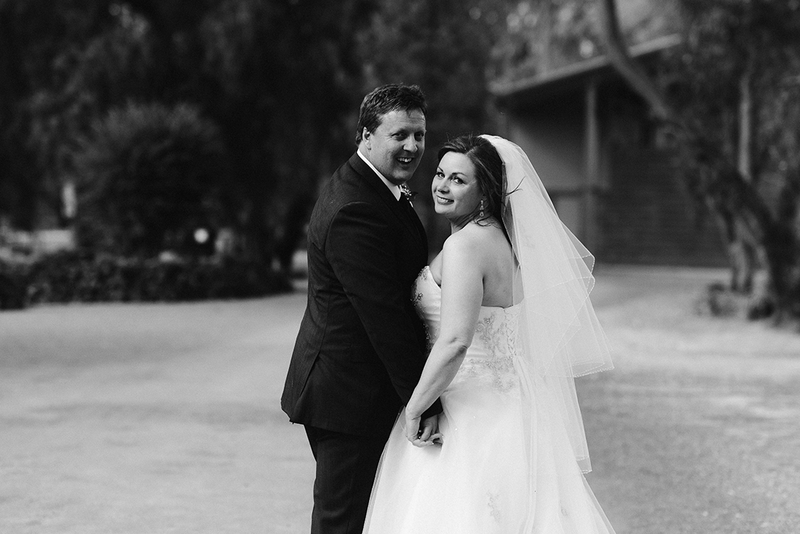 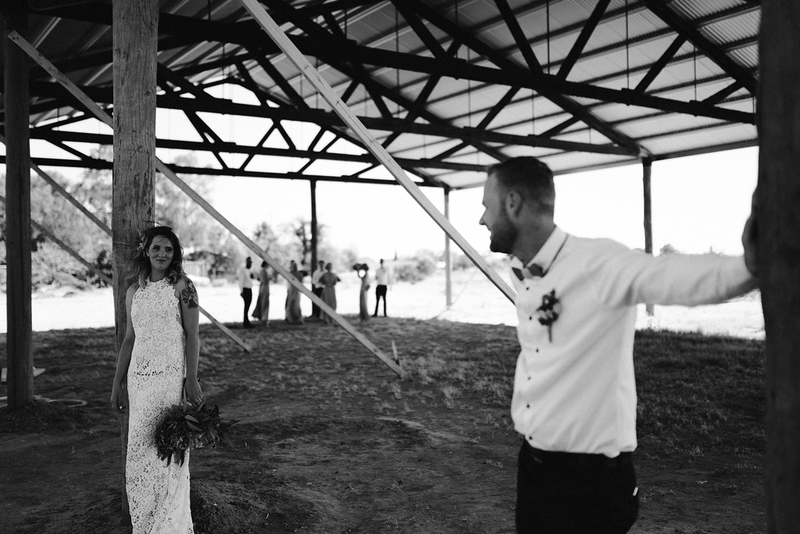 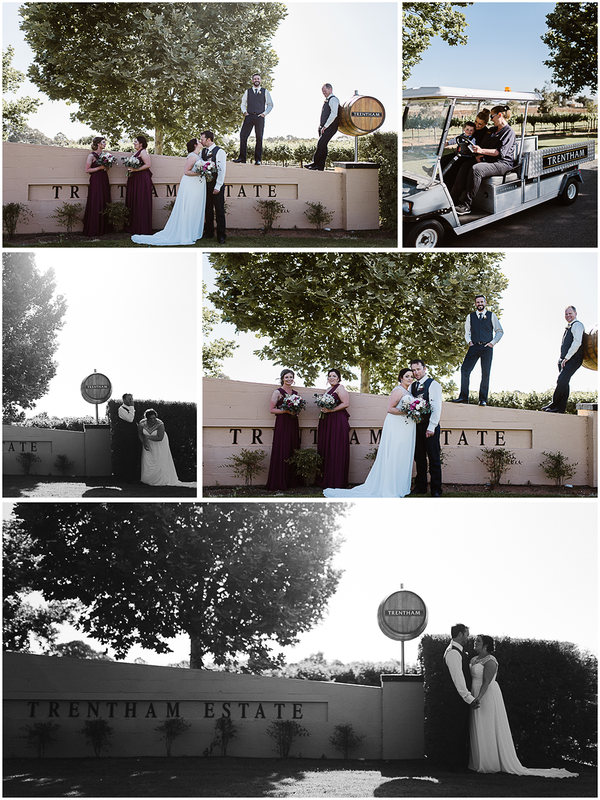 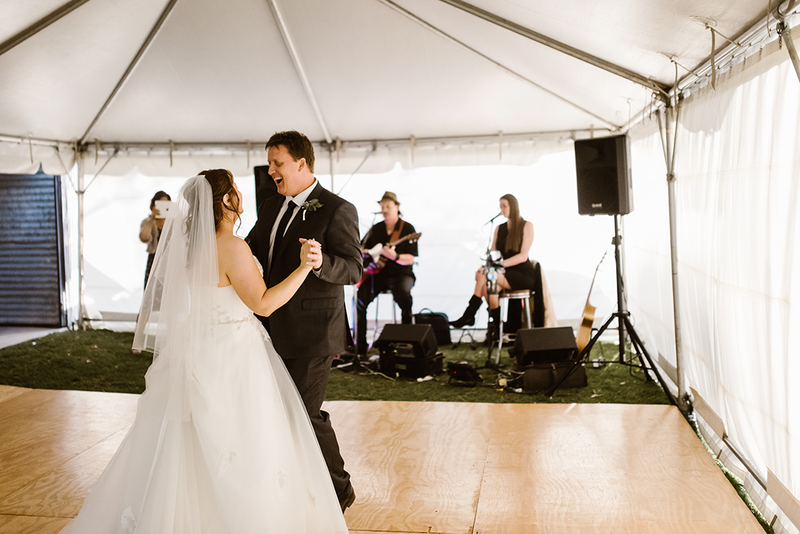 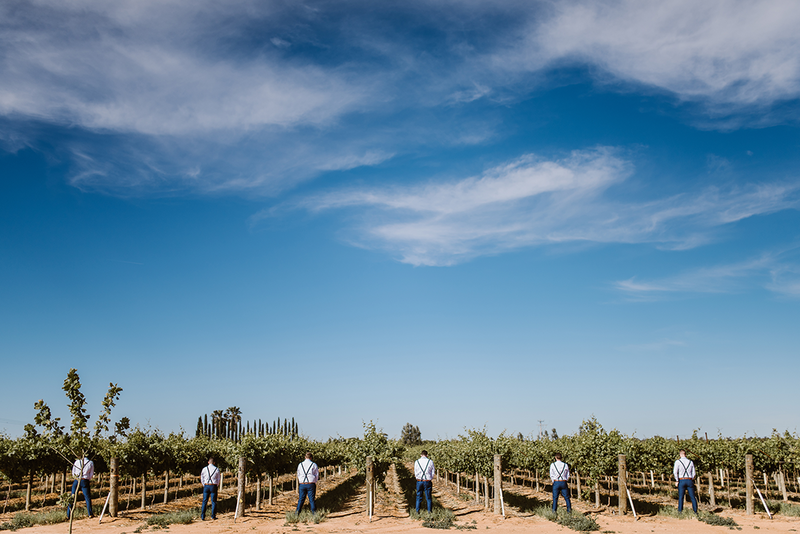 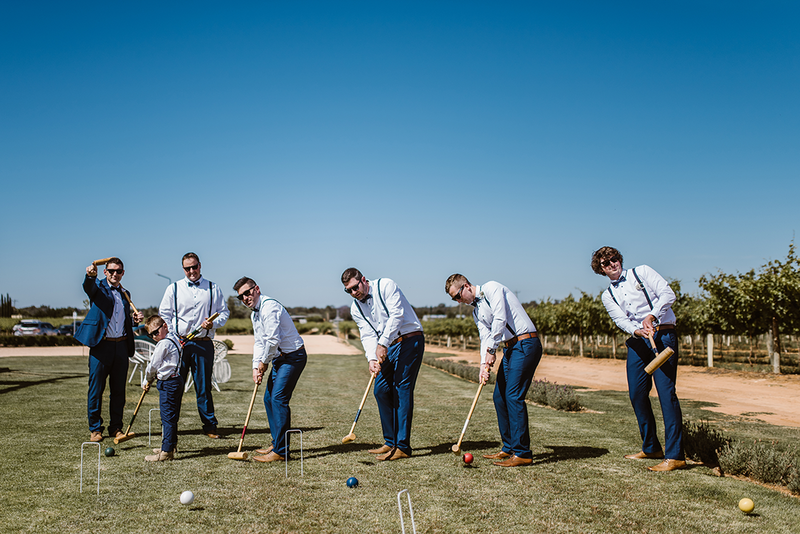 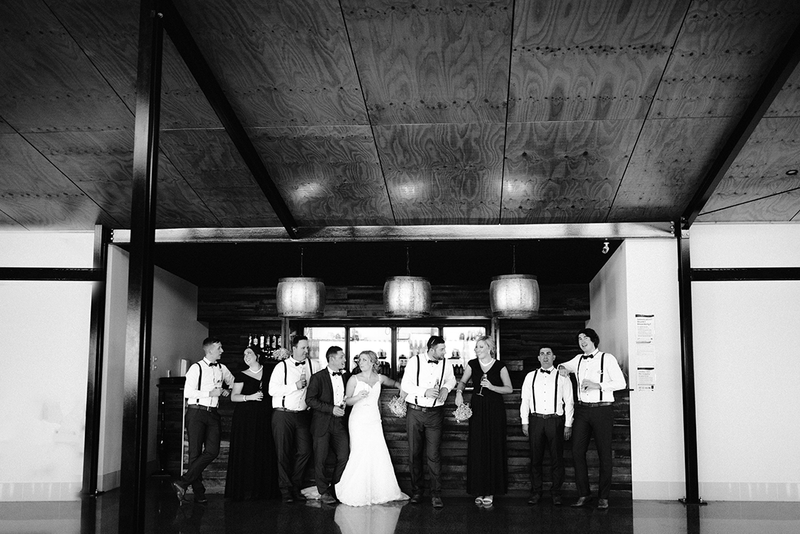 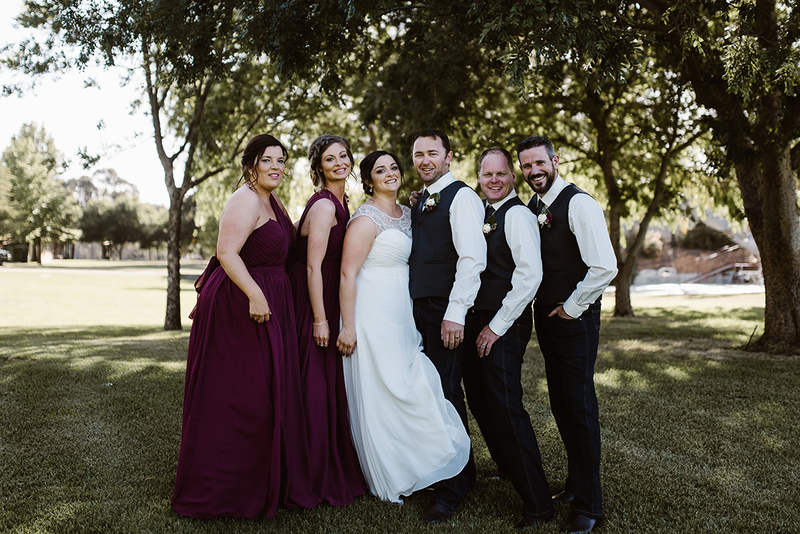 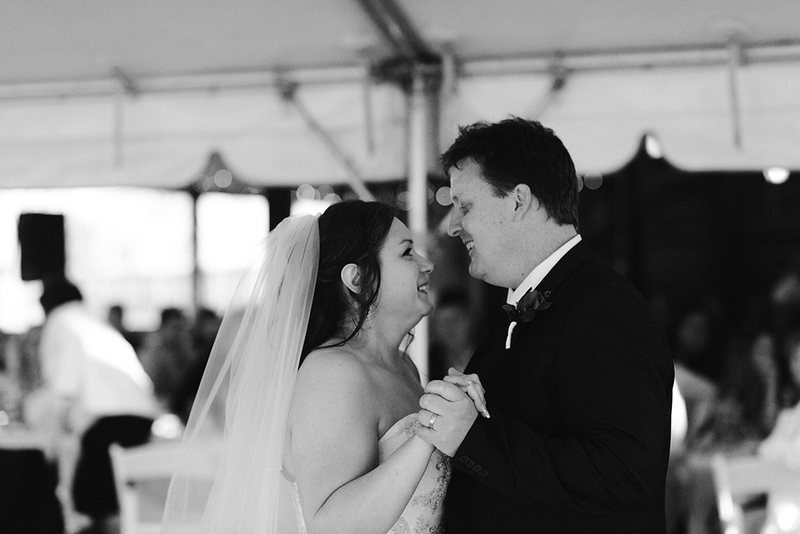 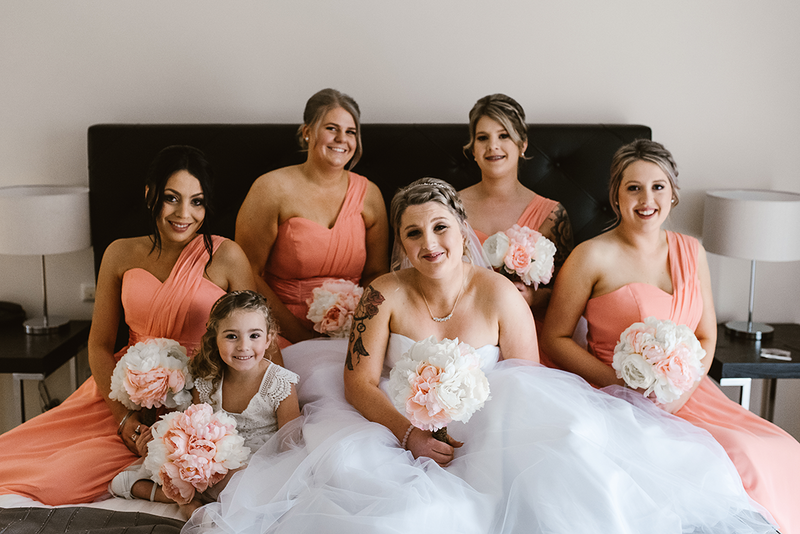 Jackie & Adam - such a fun wedding and bridal party with ceremony and reception held at Willow & Ivie. 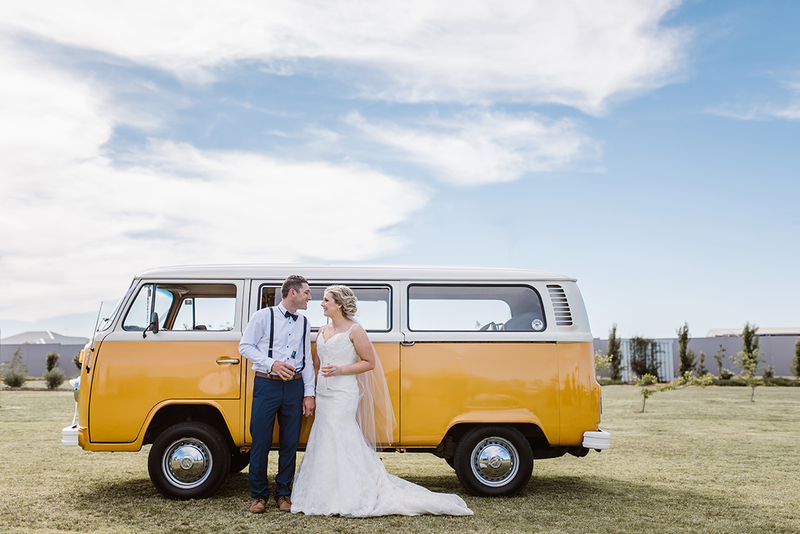 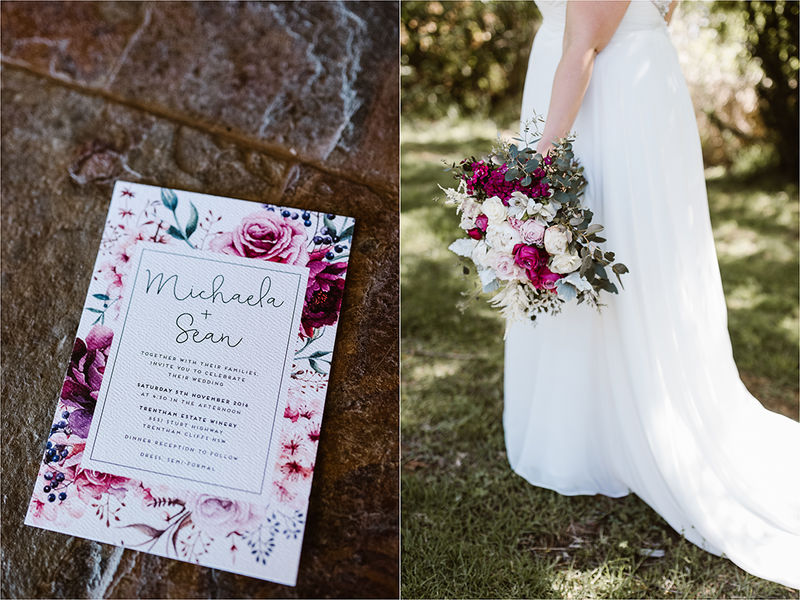 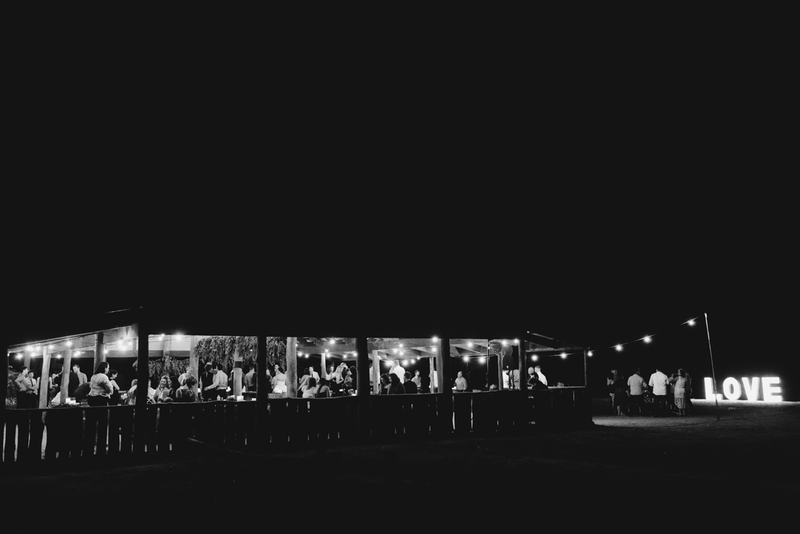 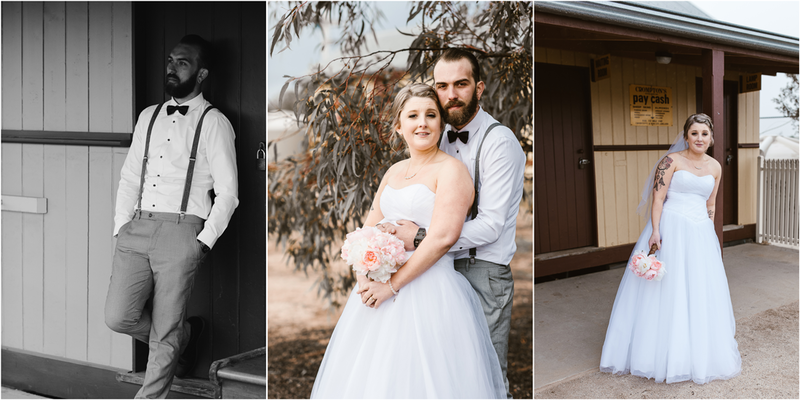 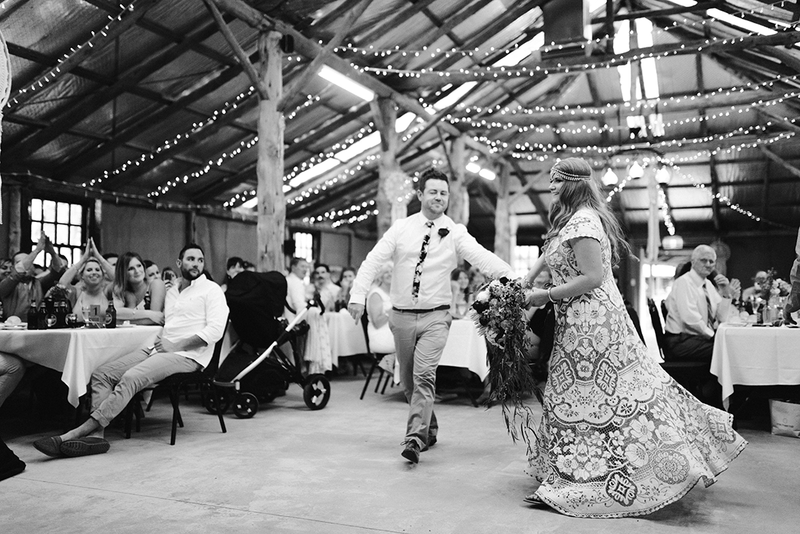 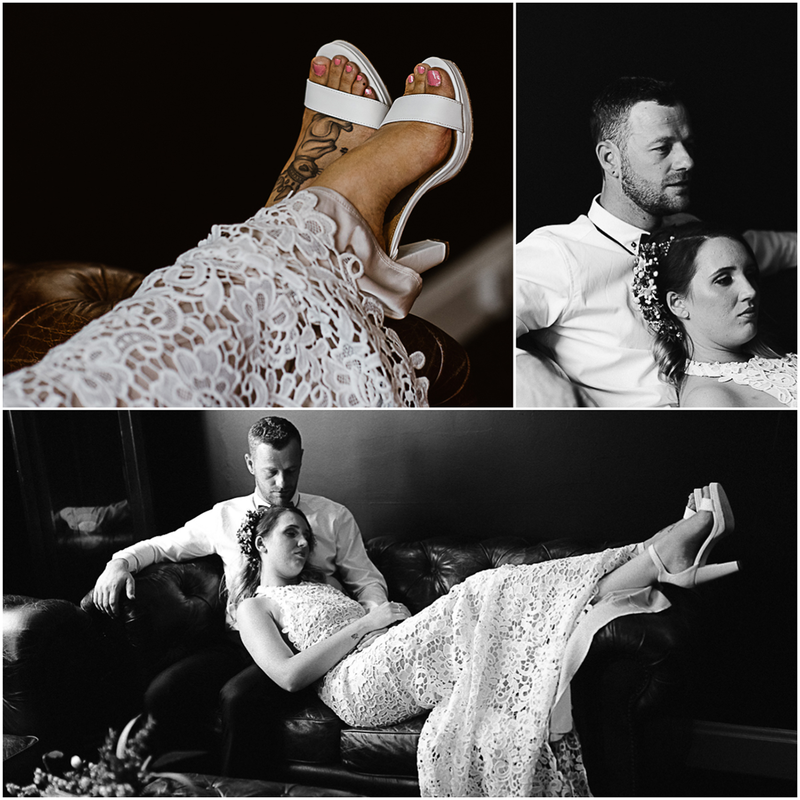 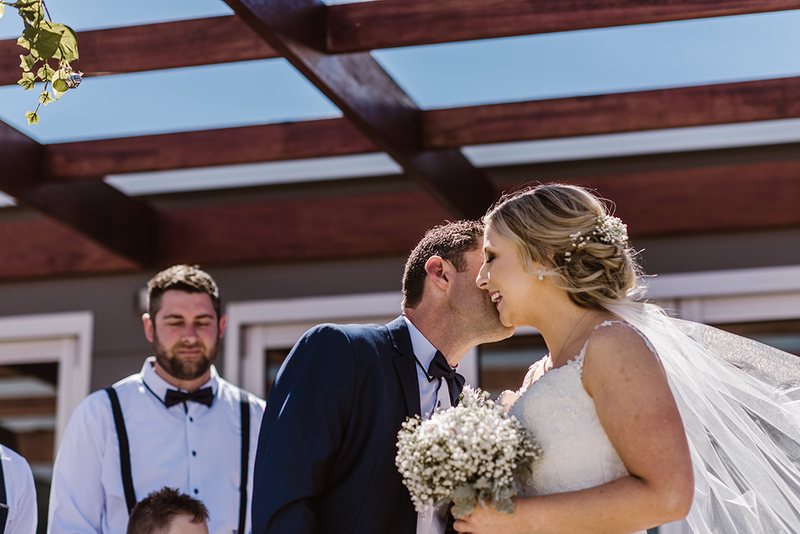 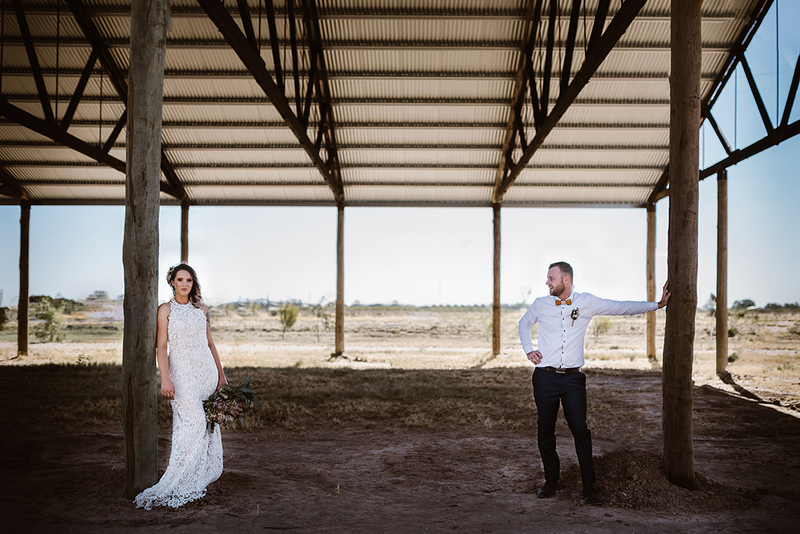 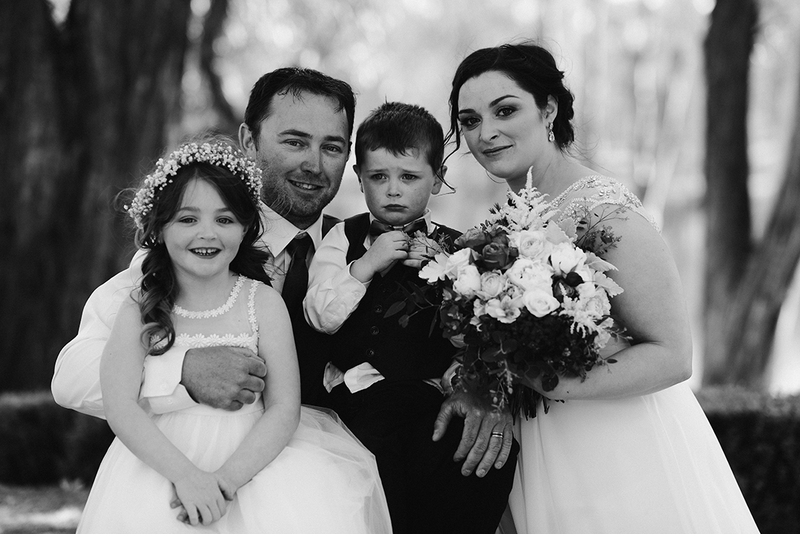 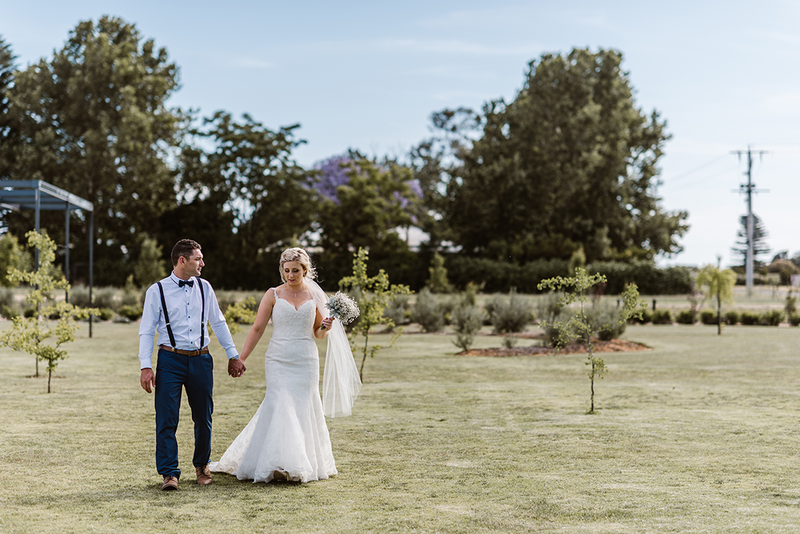 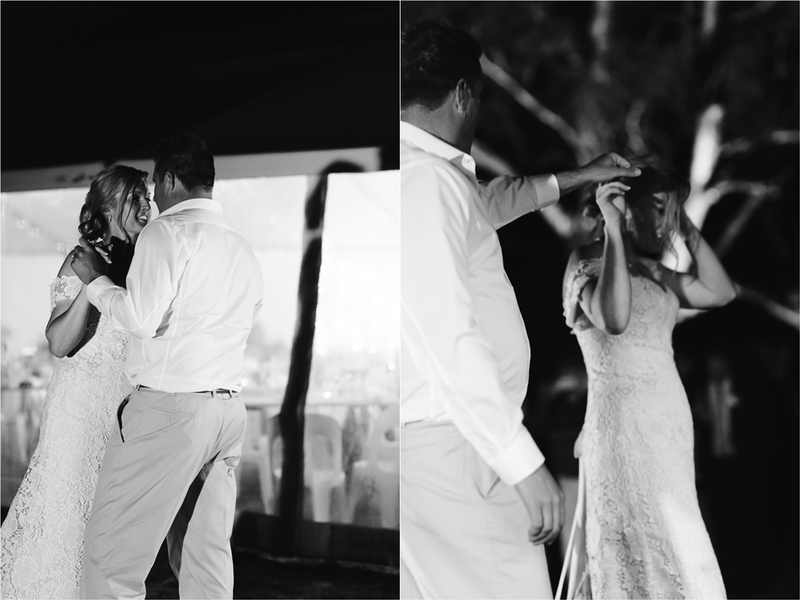 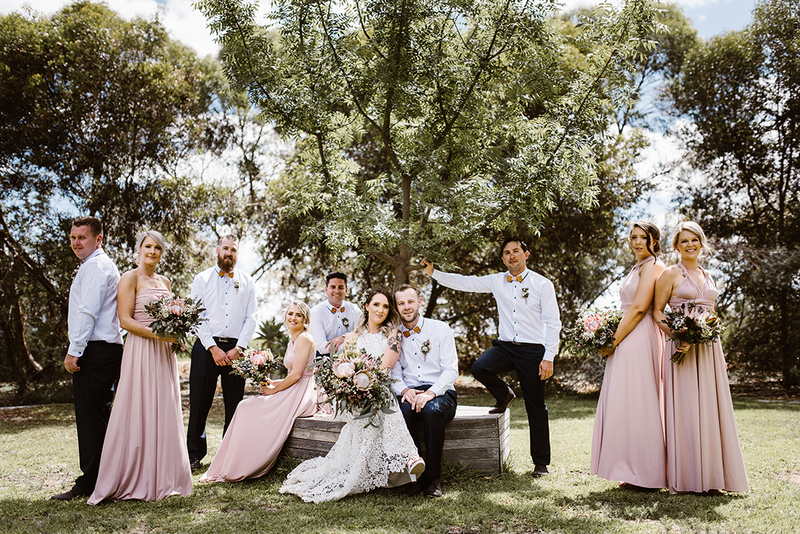 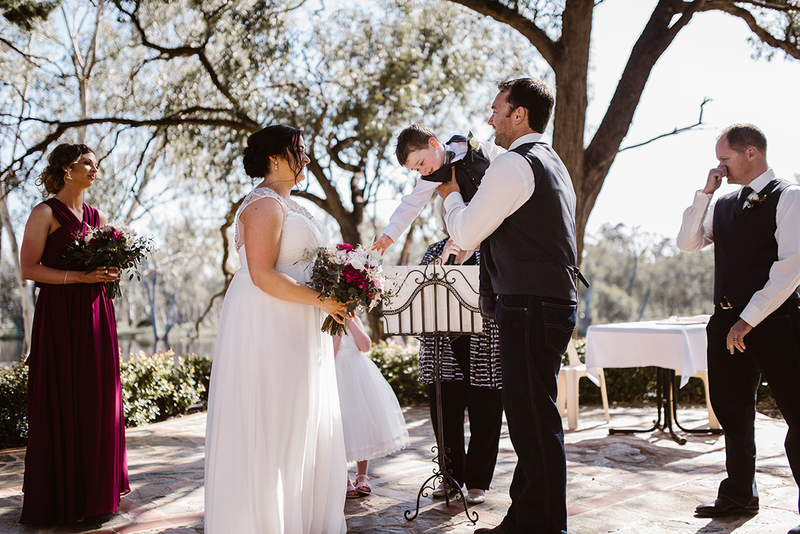 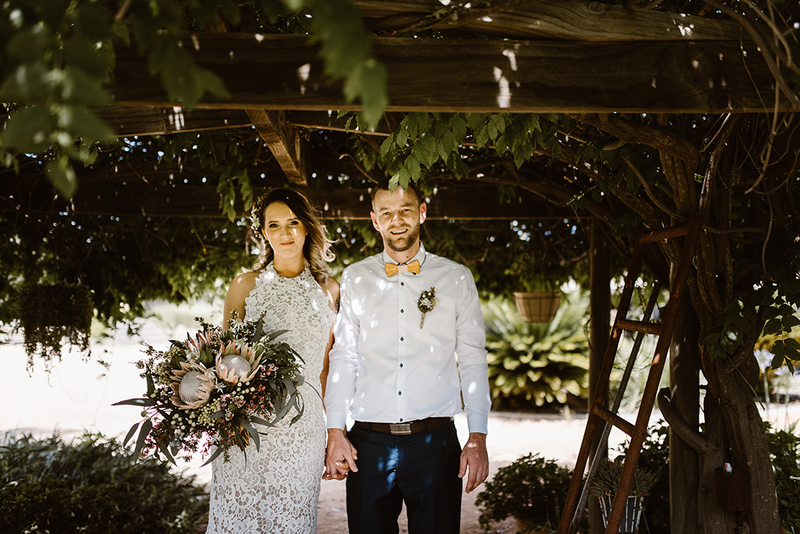 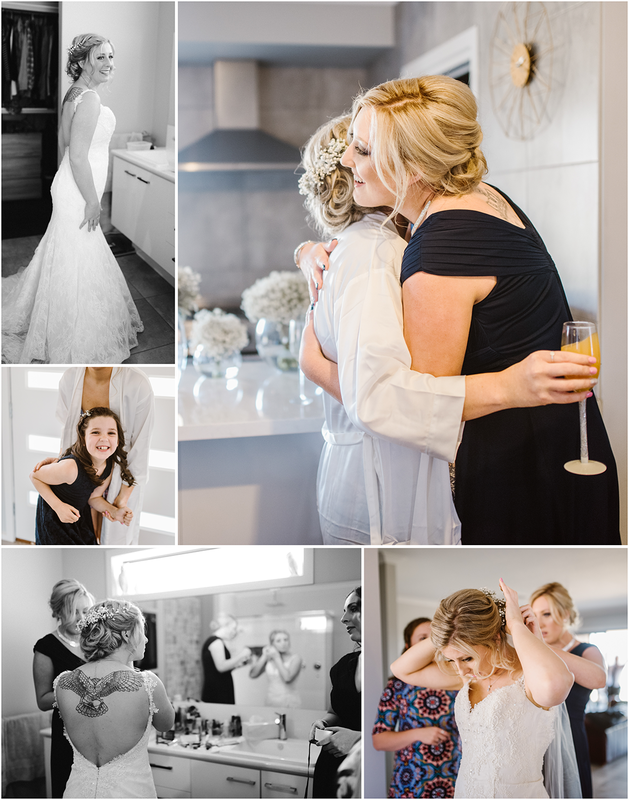 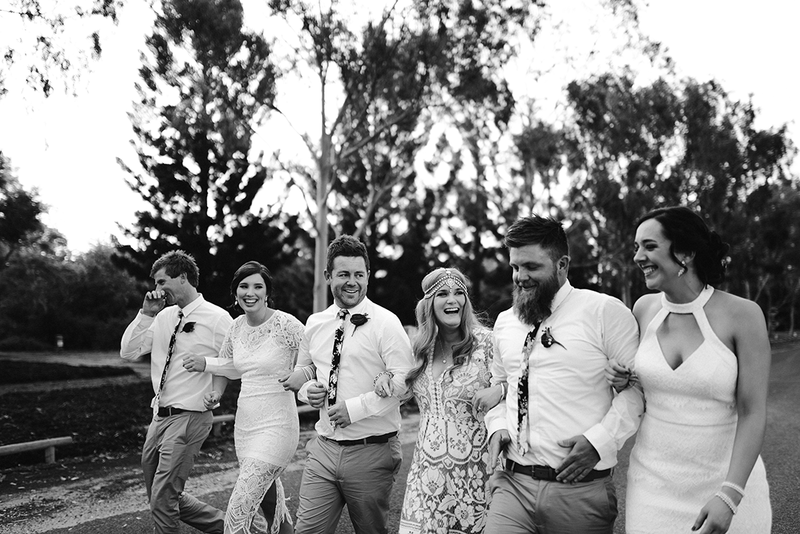 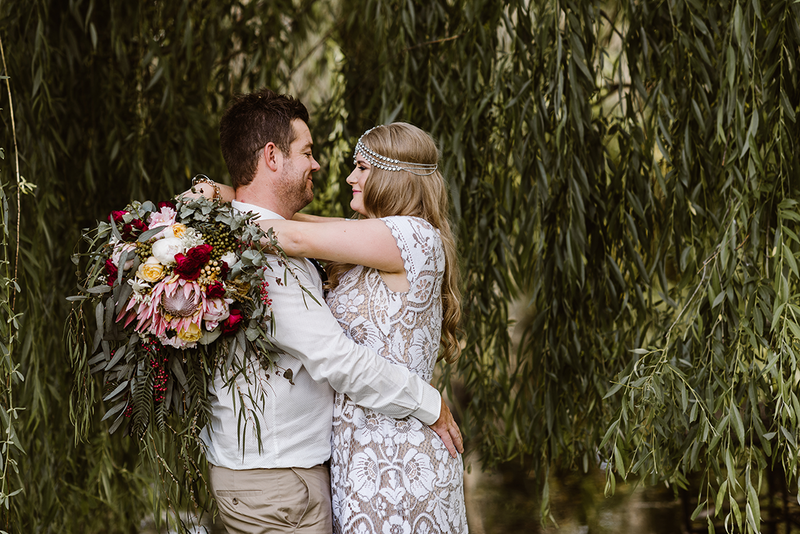 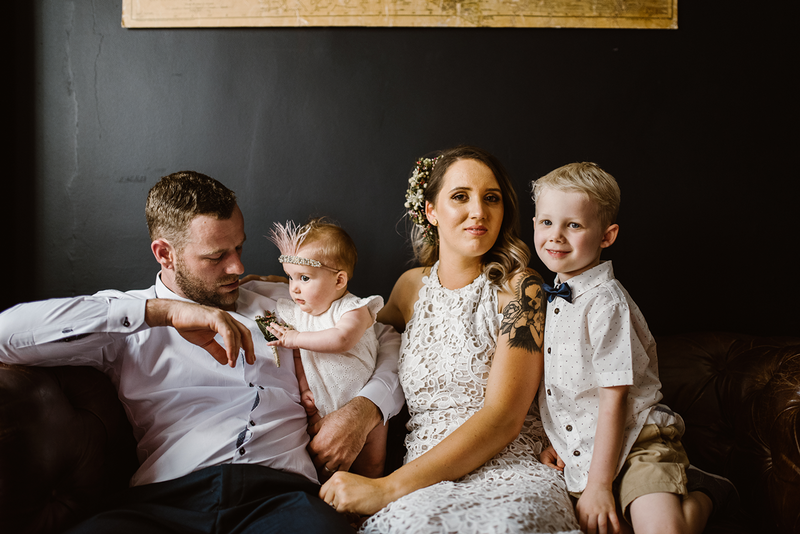 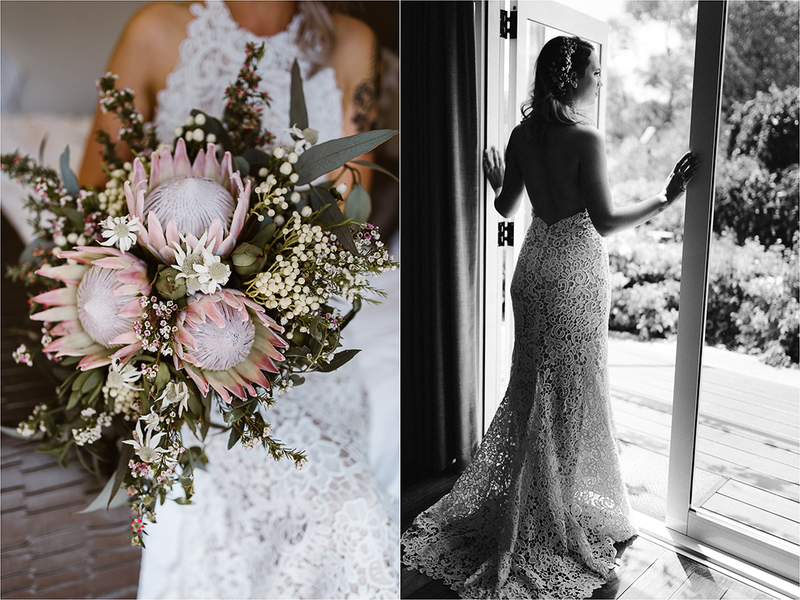 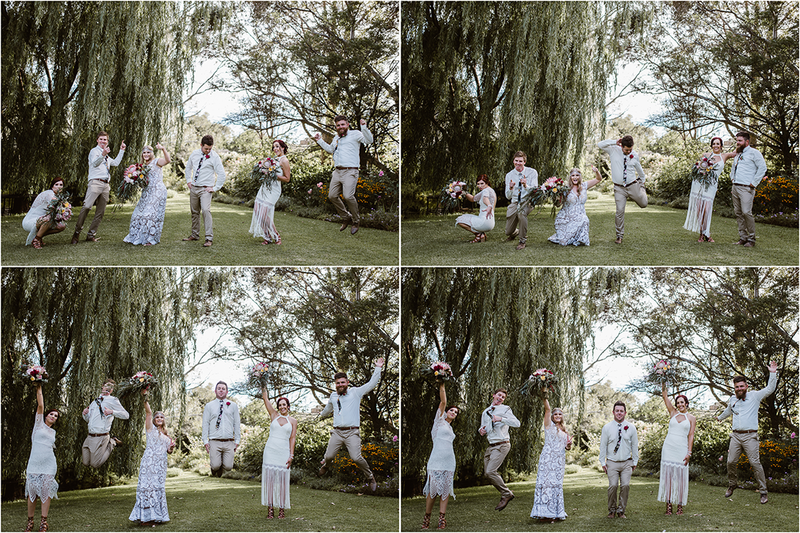 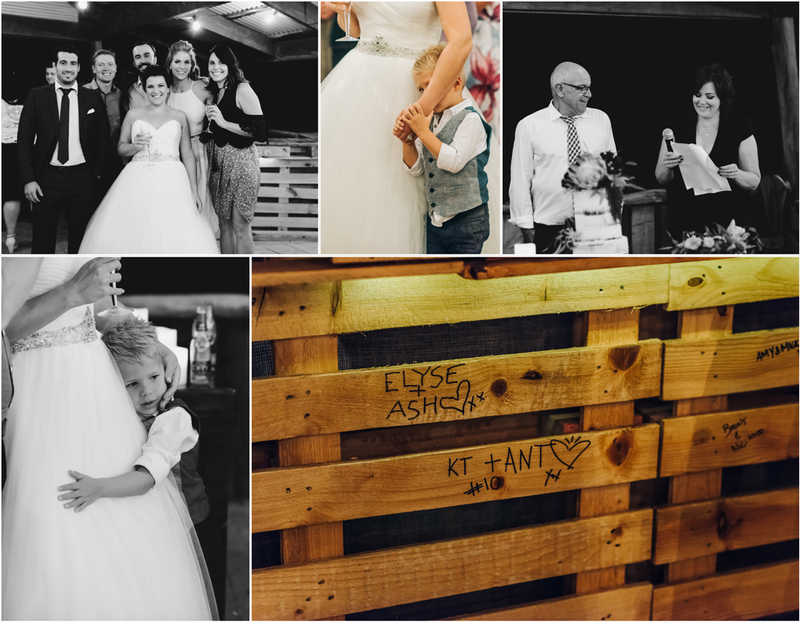 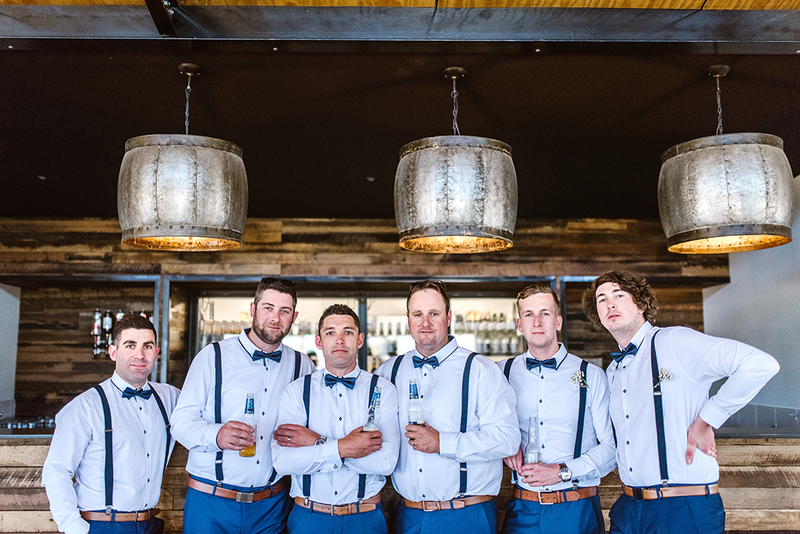 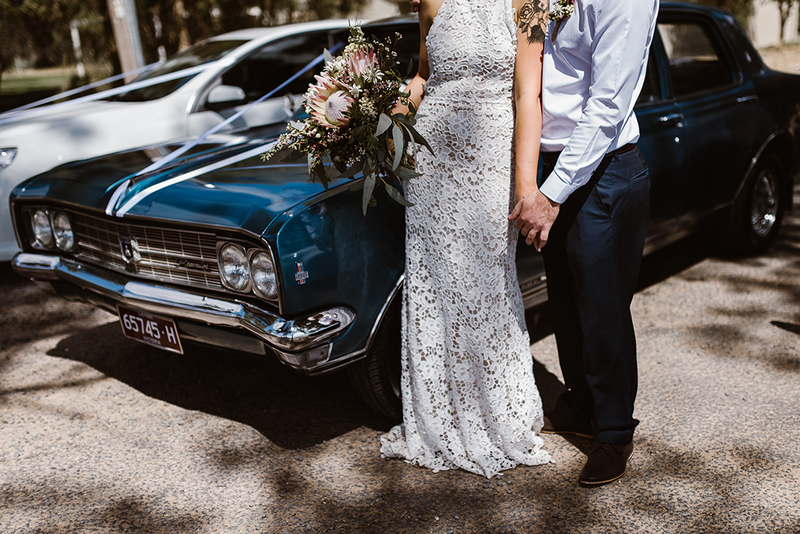 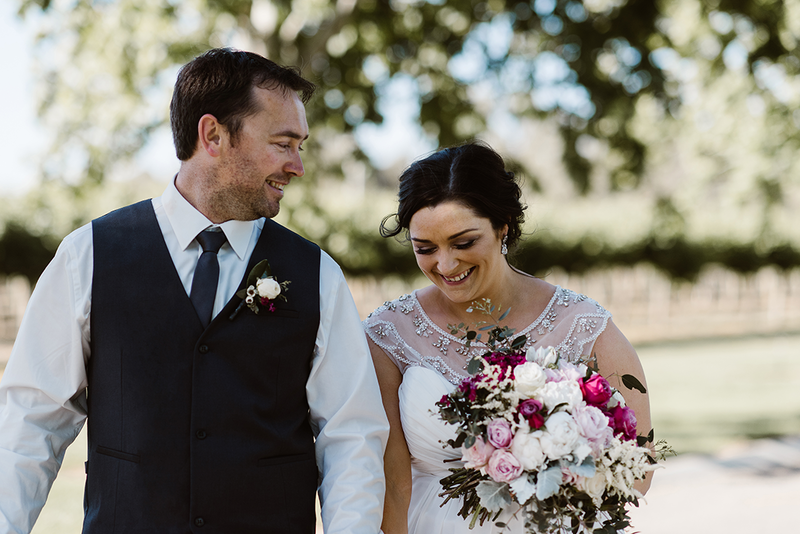 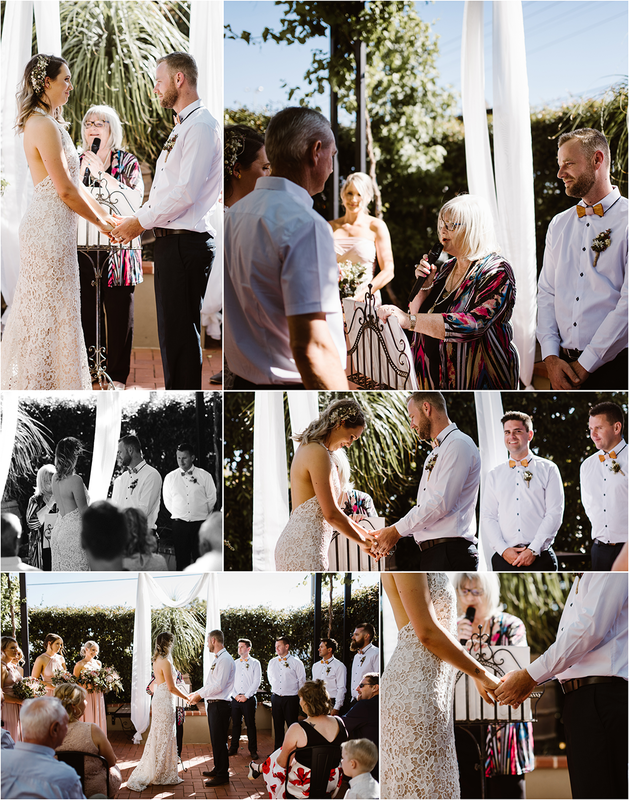 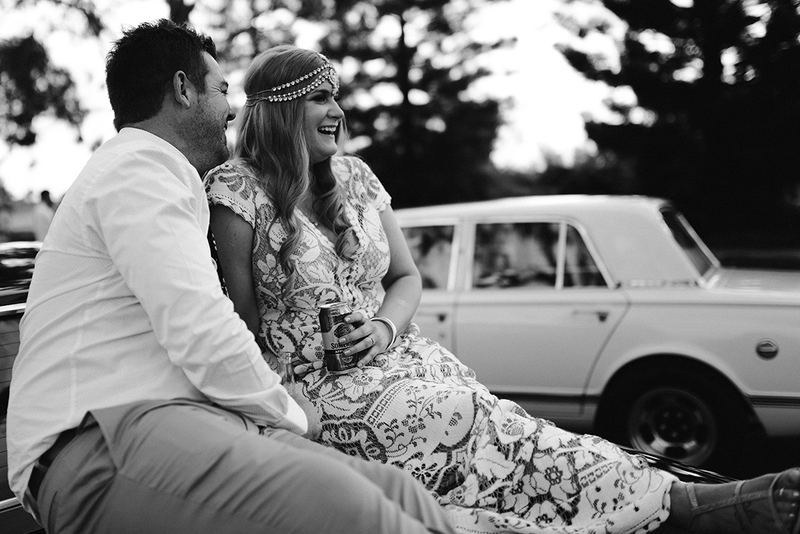 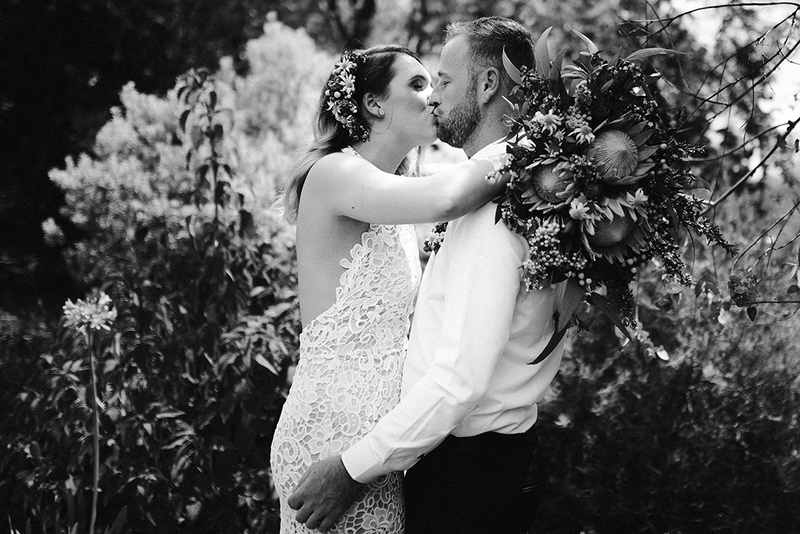 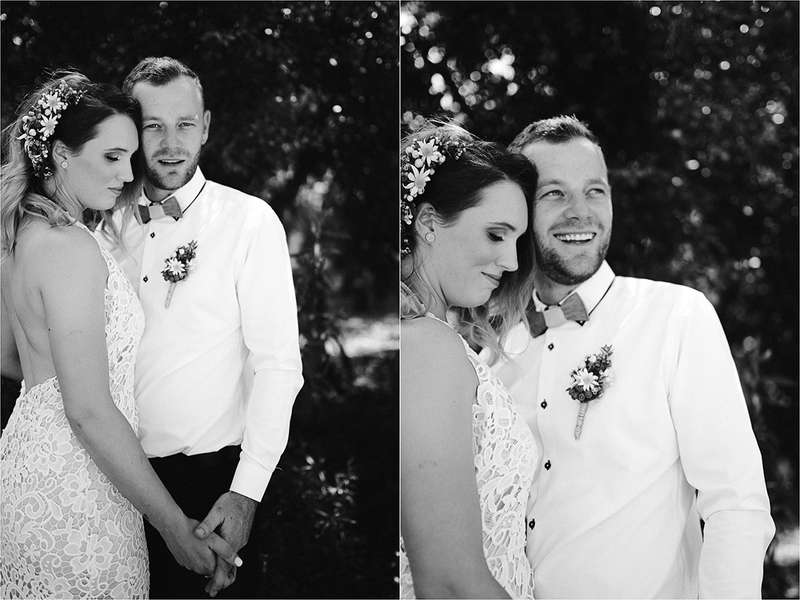 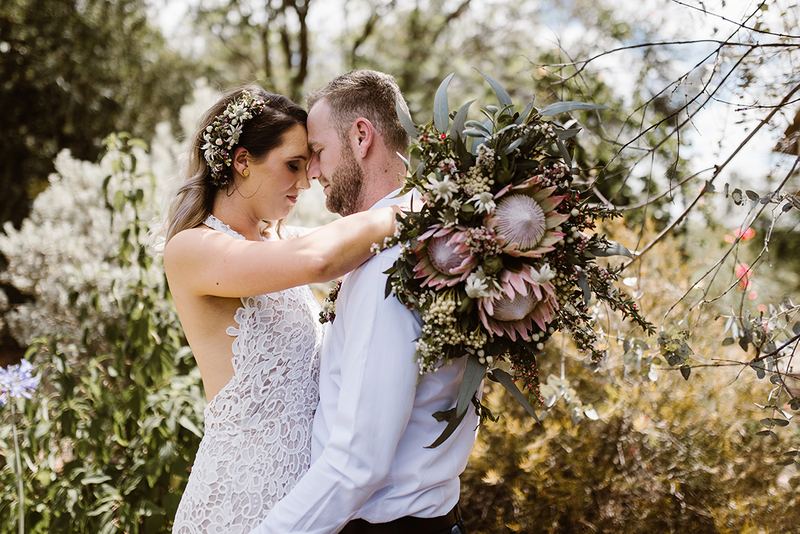 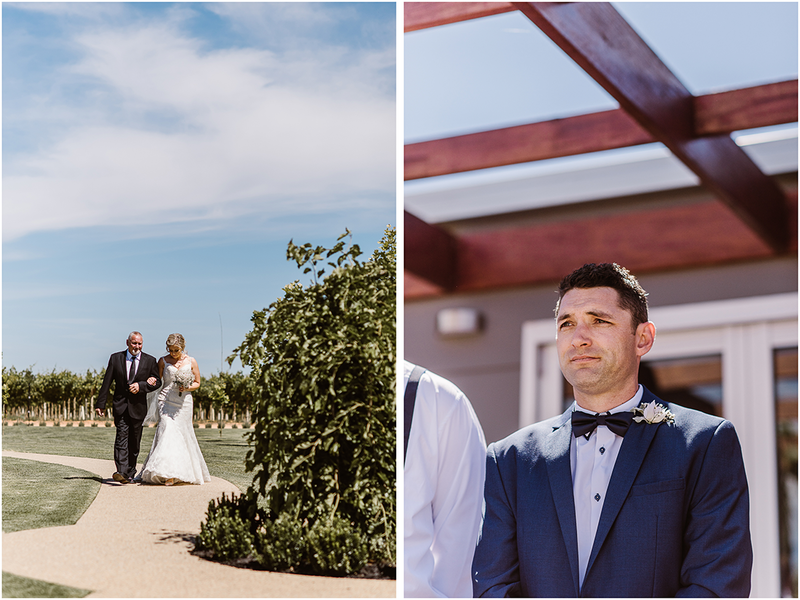 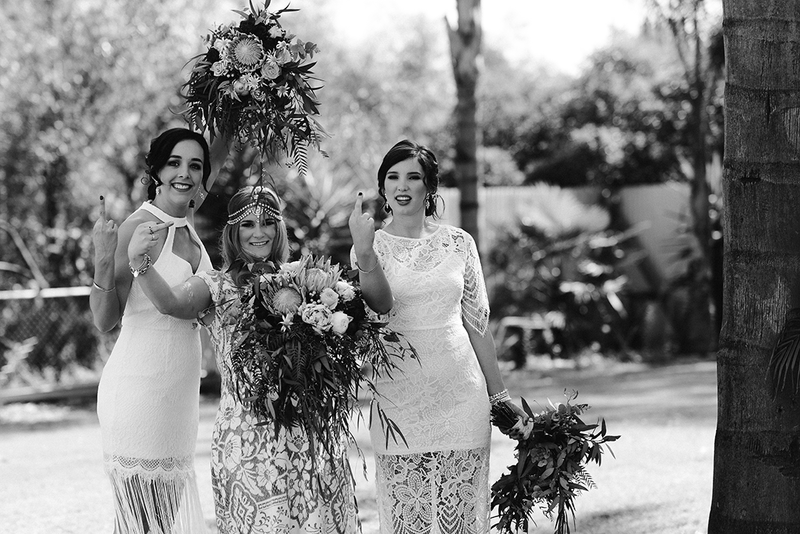 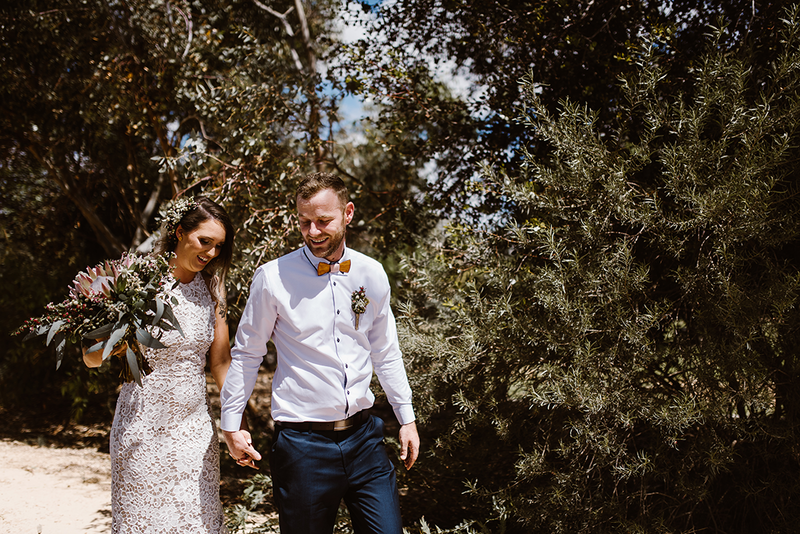 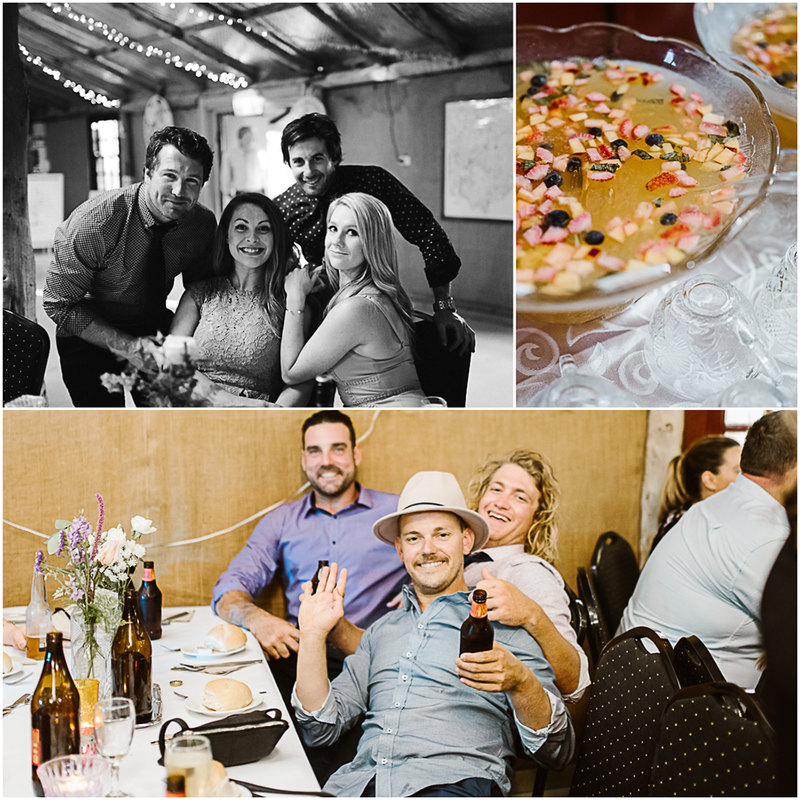 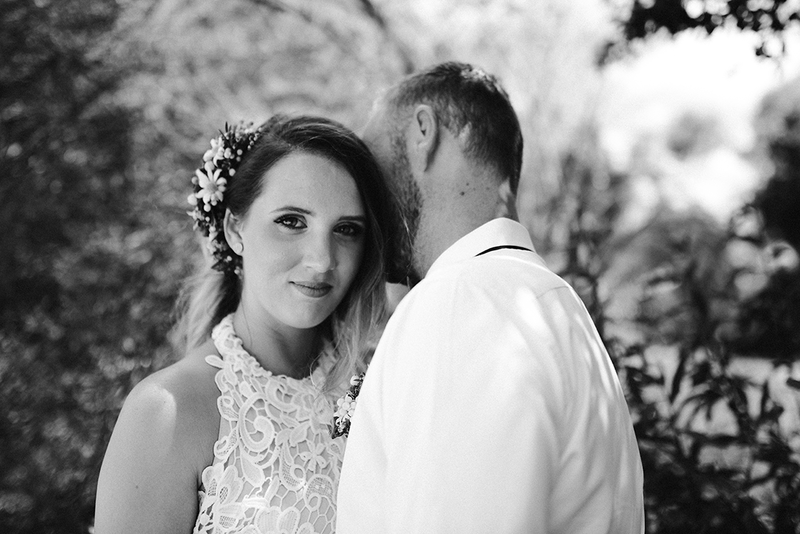 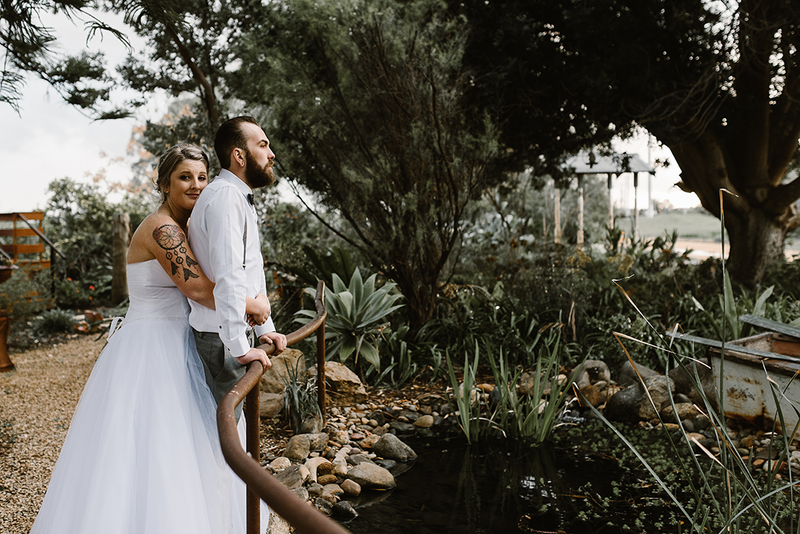 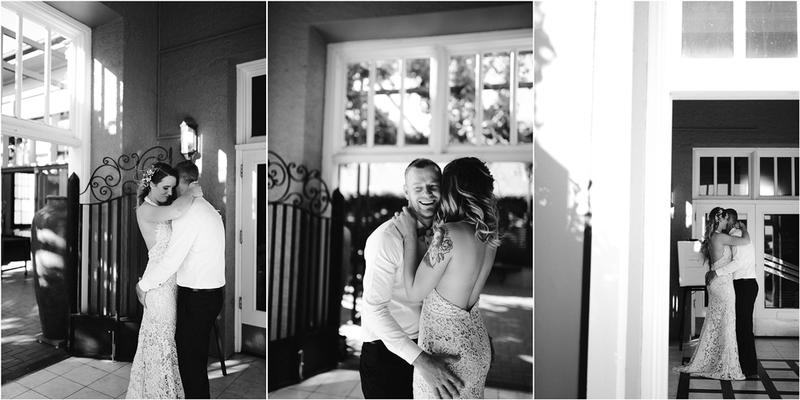 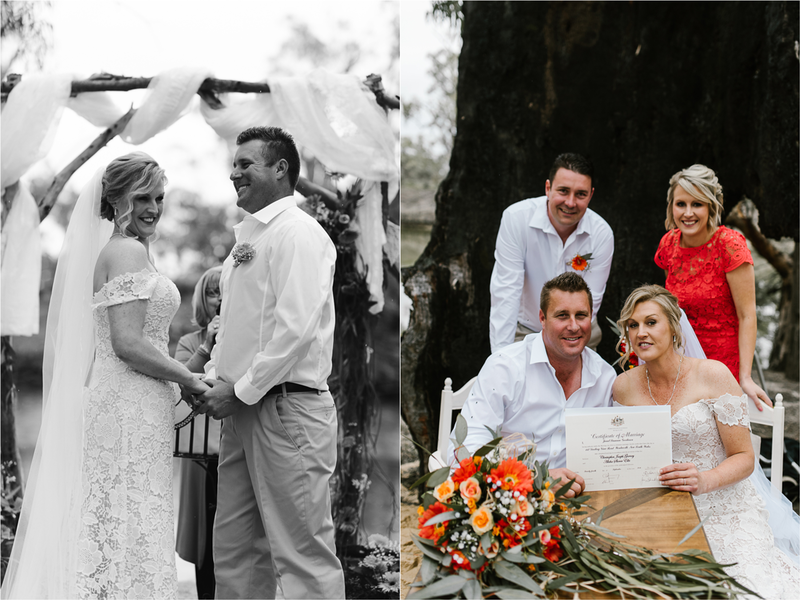 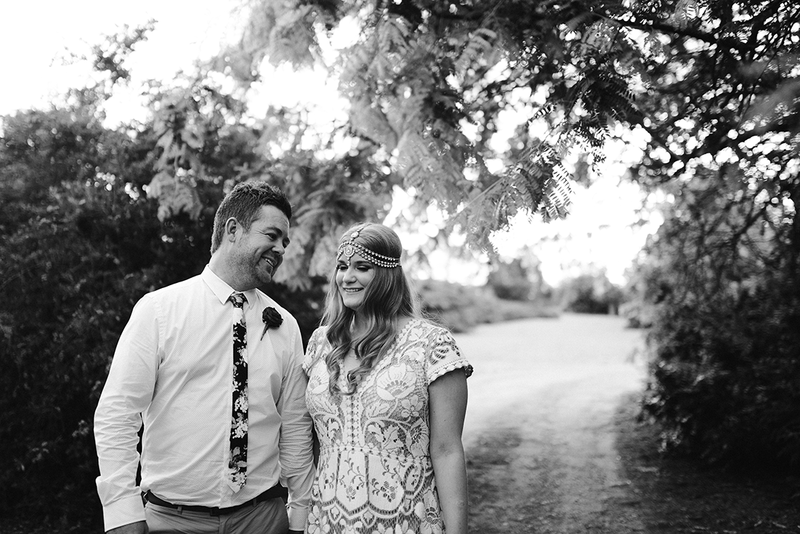 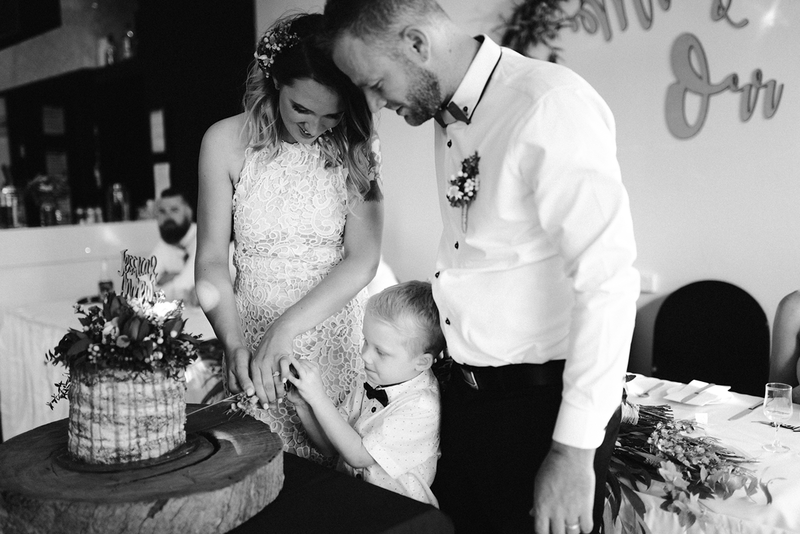 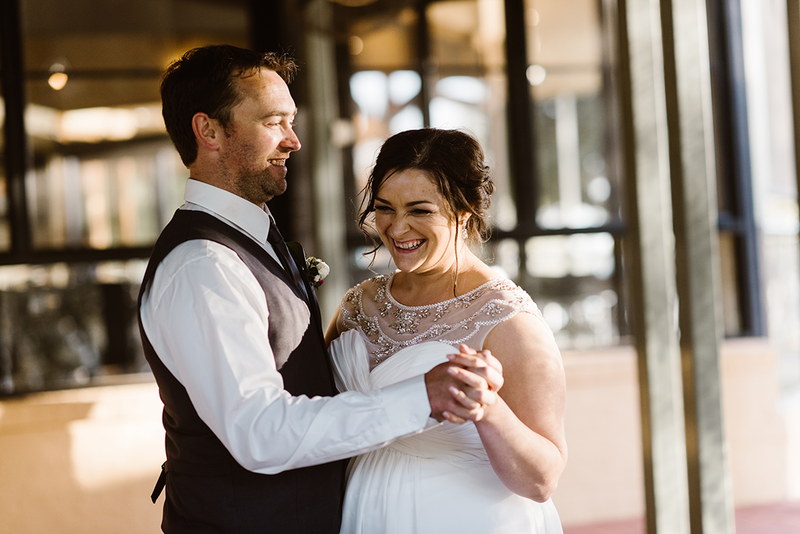 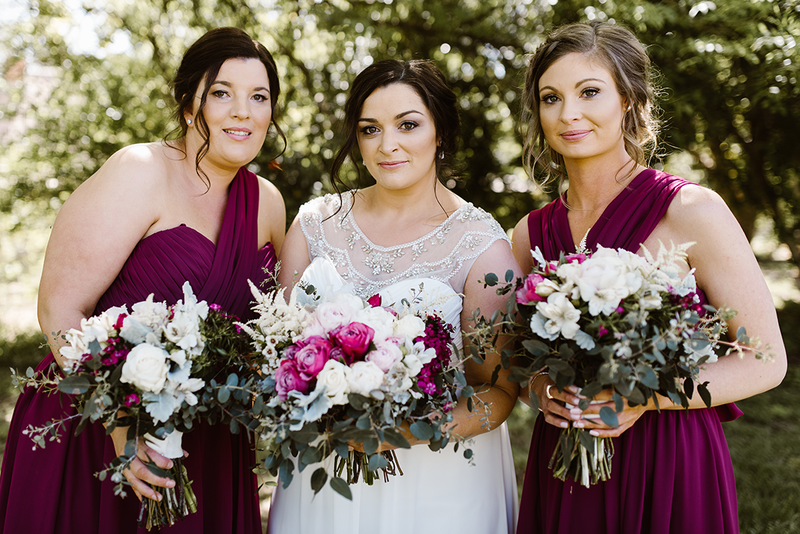 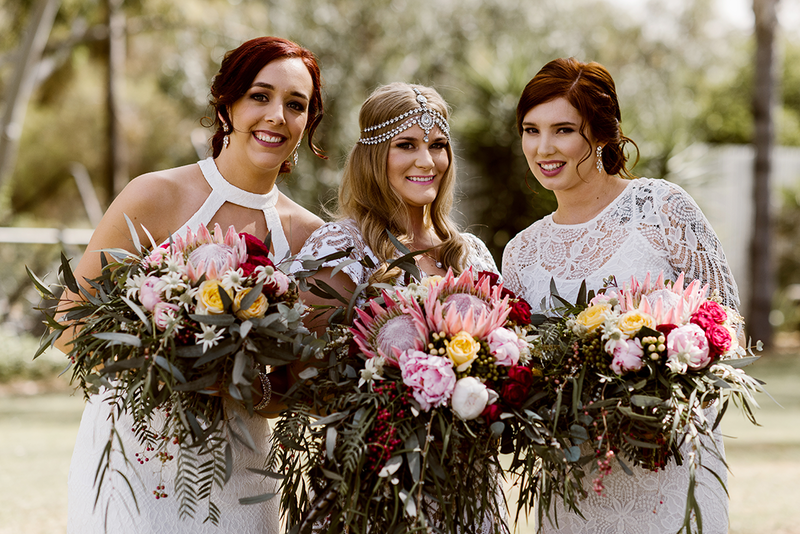 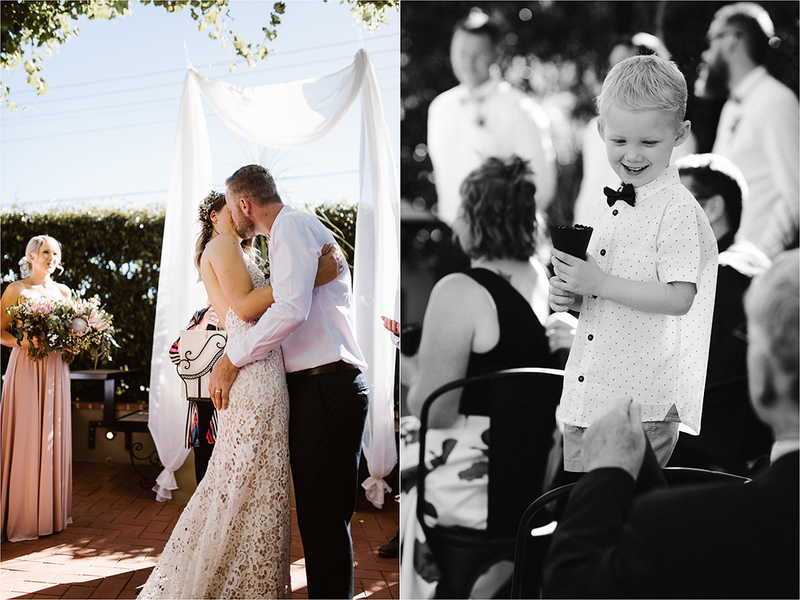 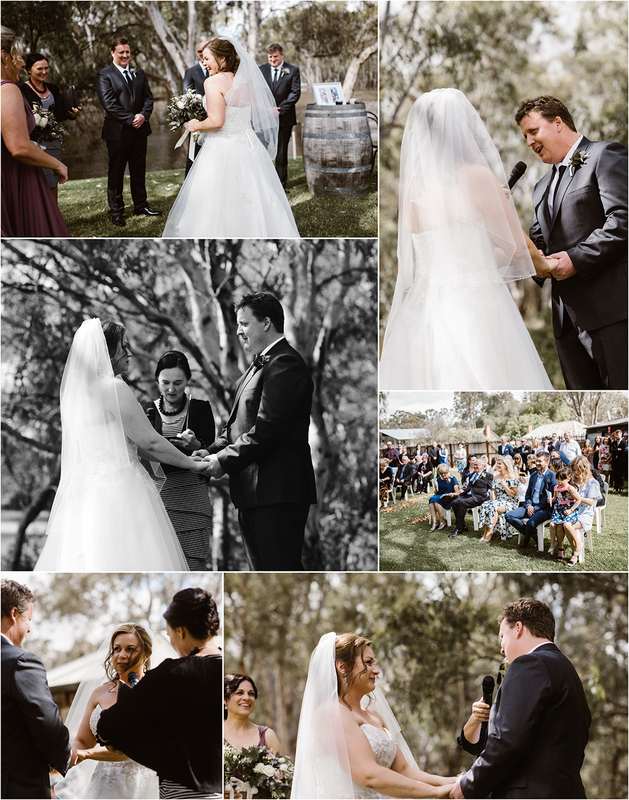 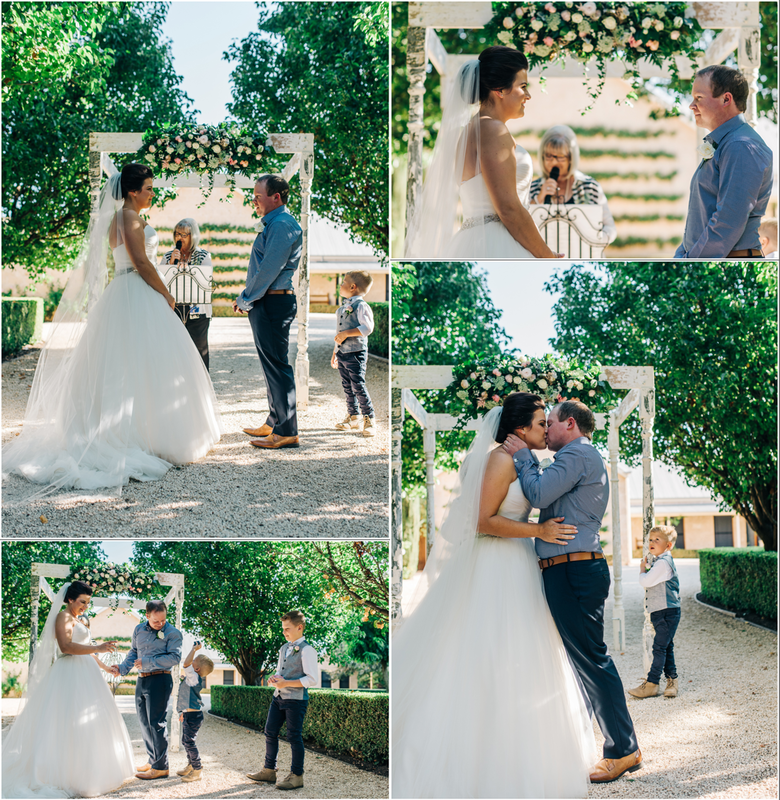 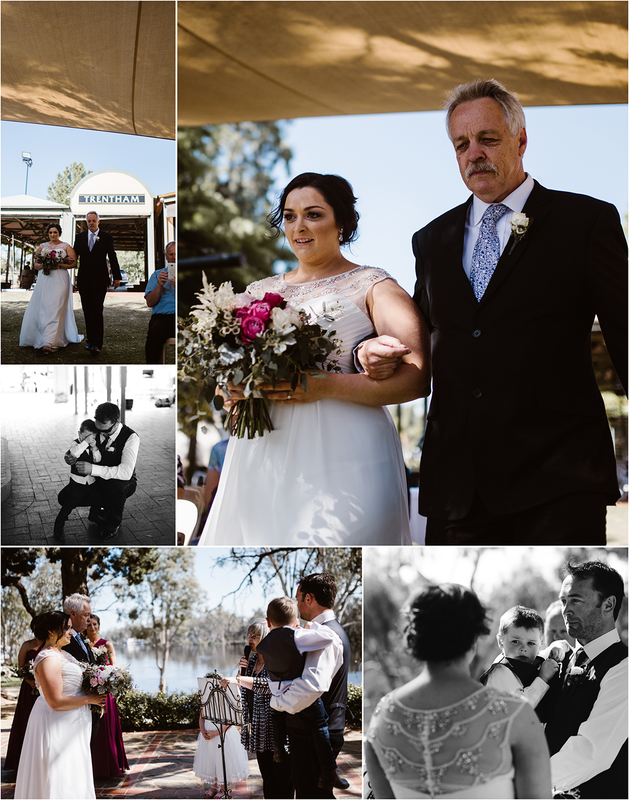 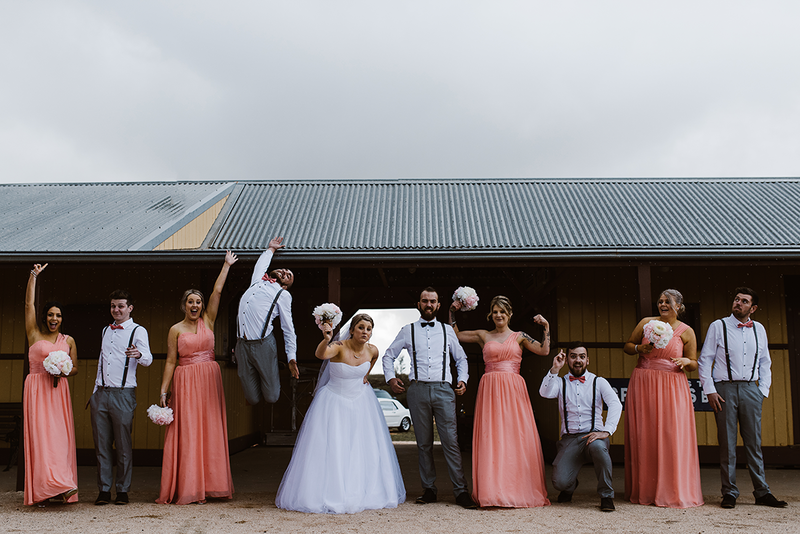 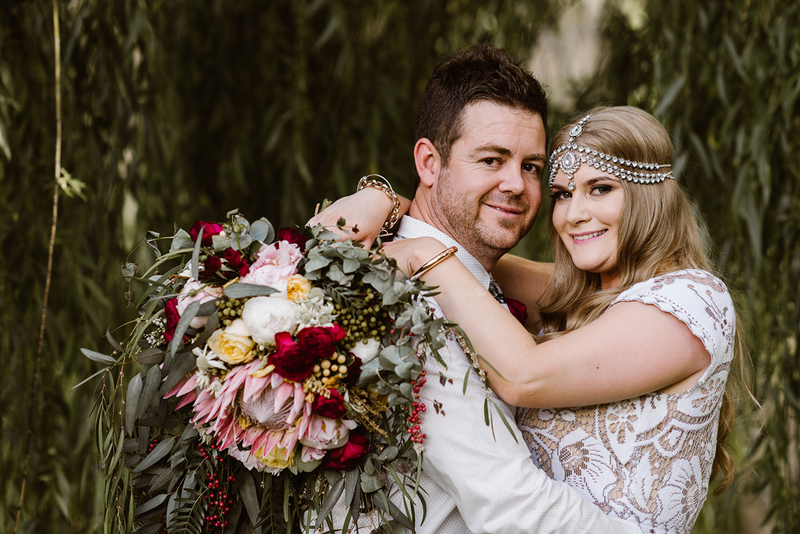 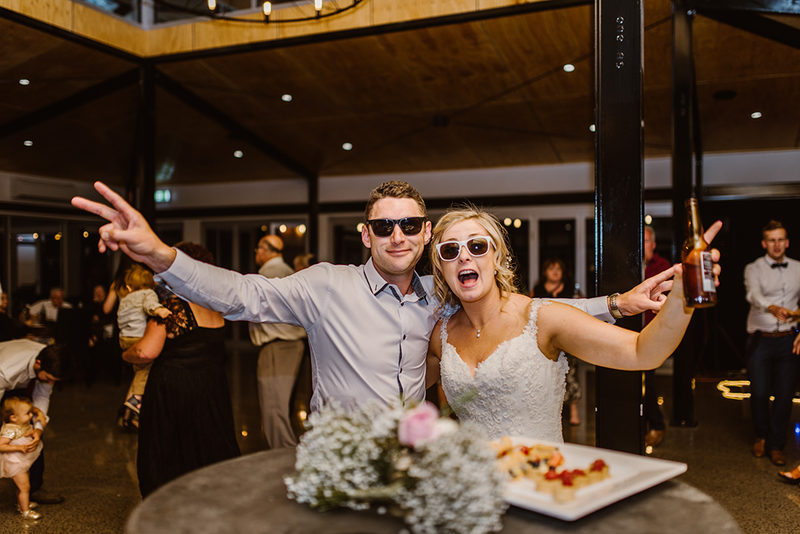 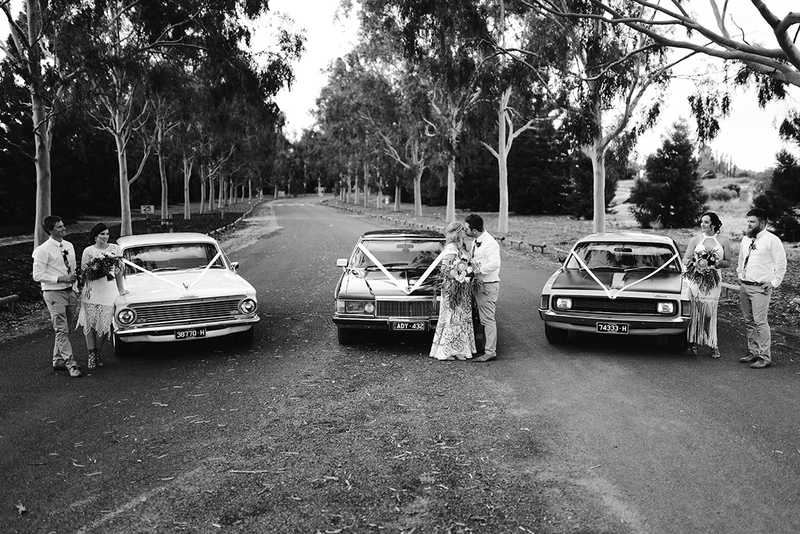 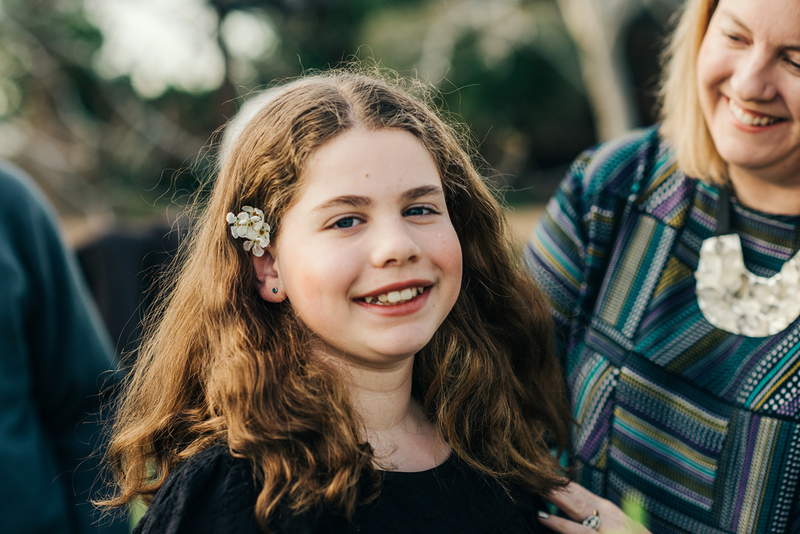 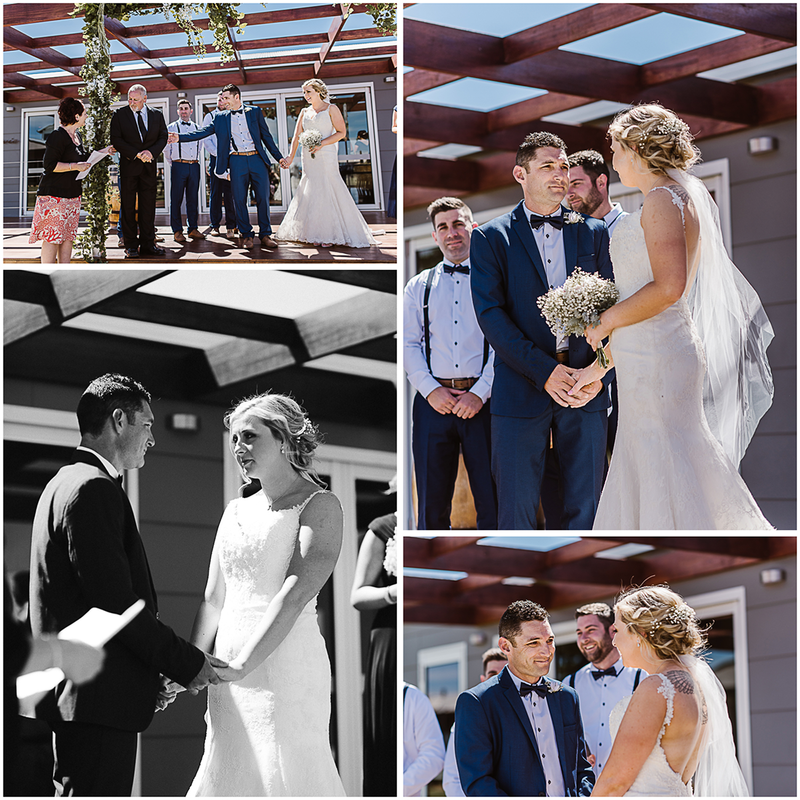 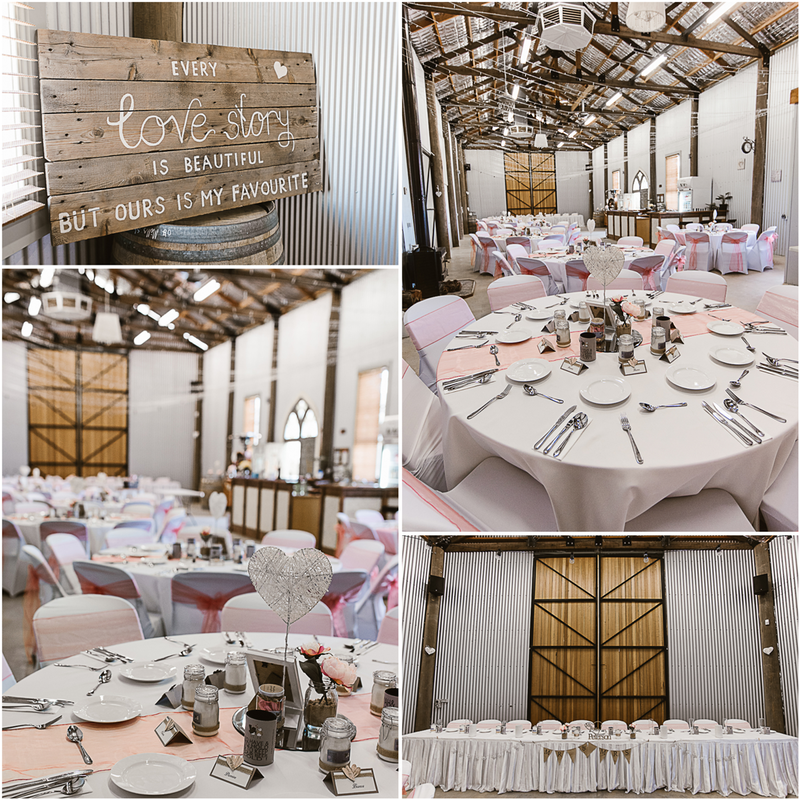 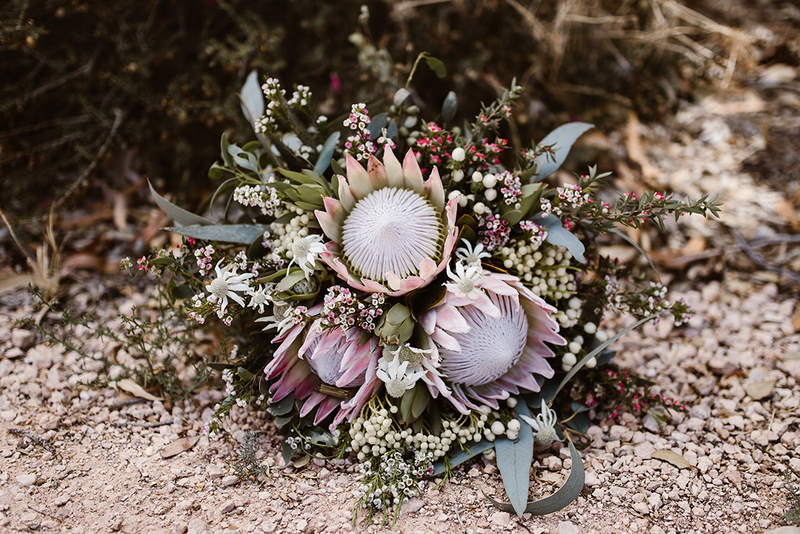 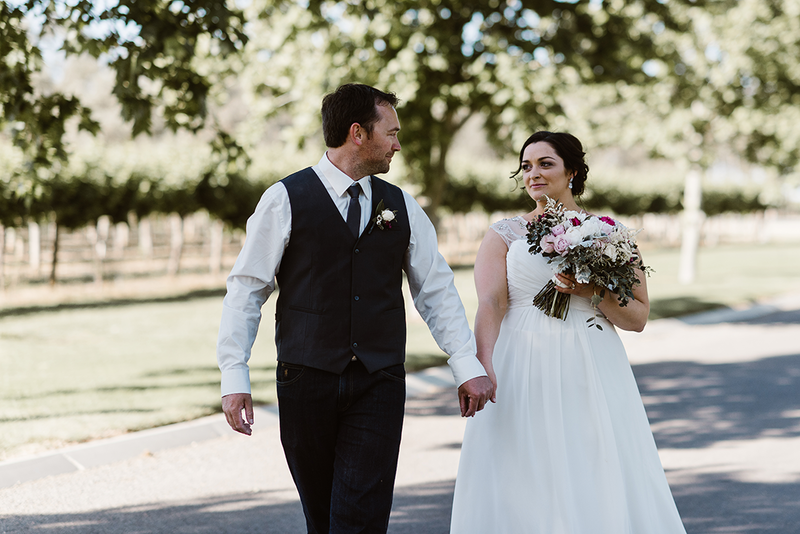 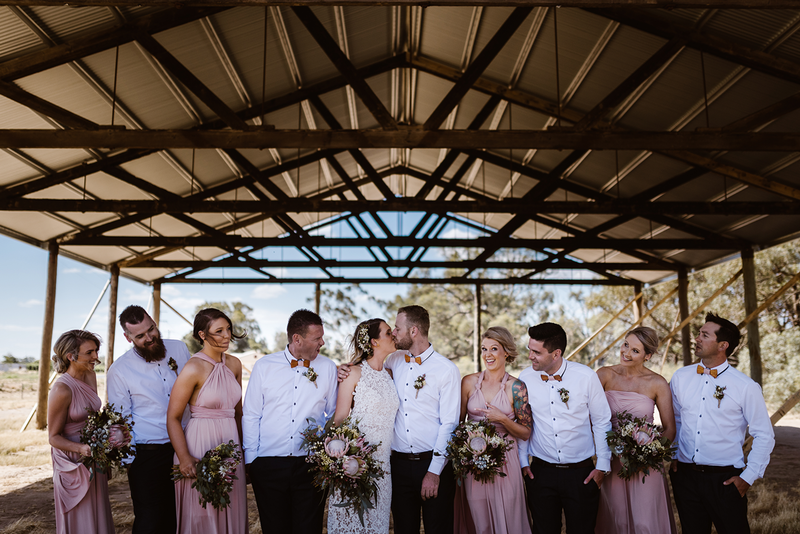 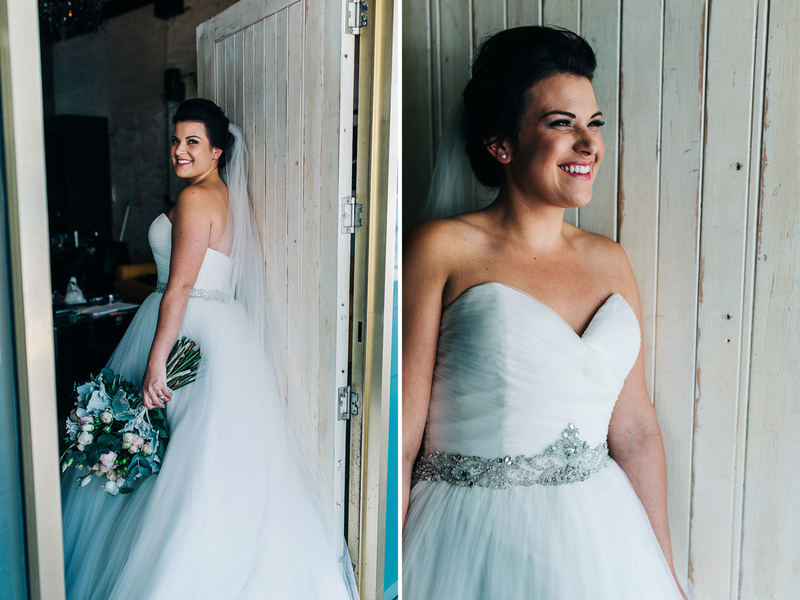 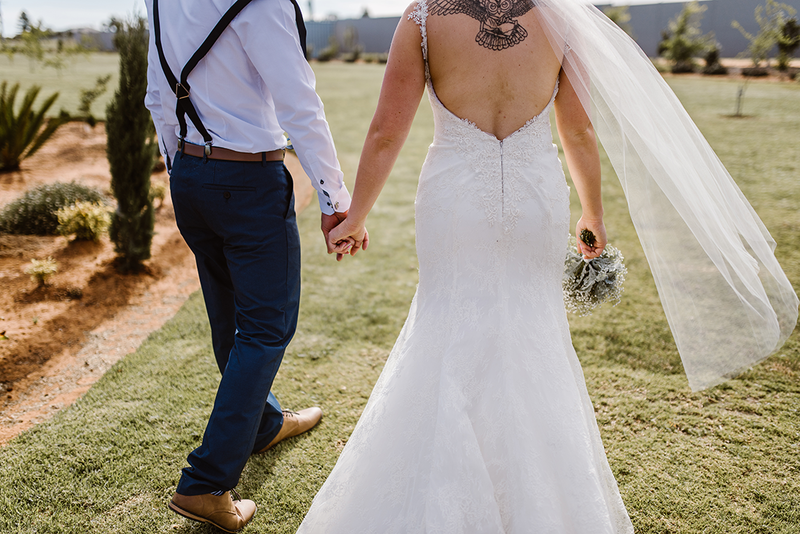 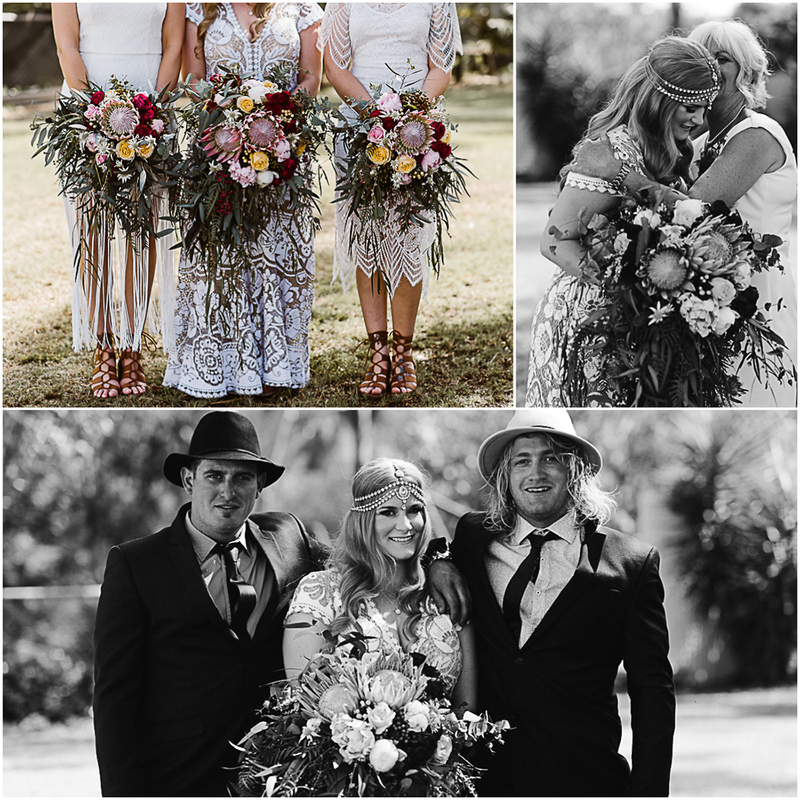 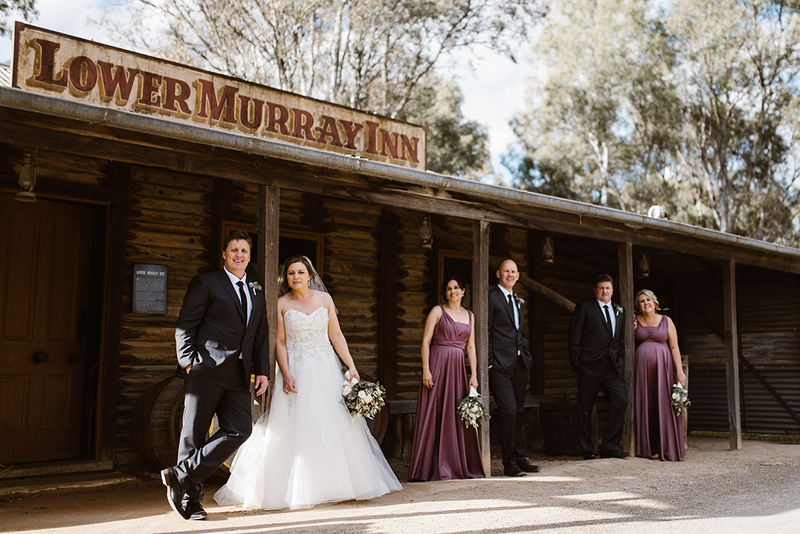 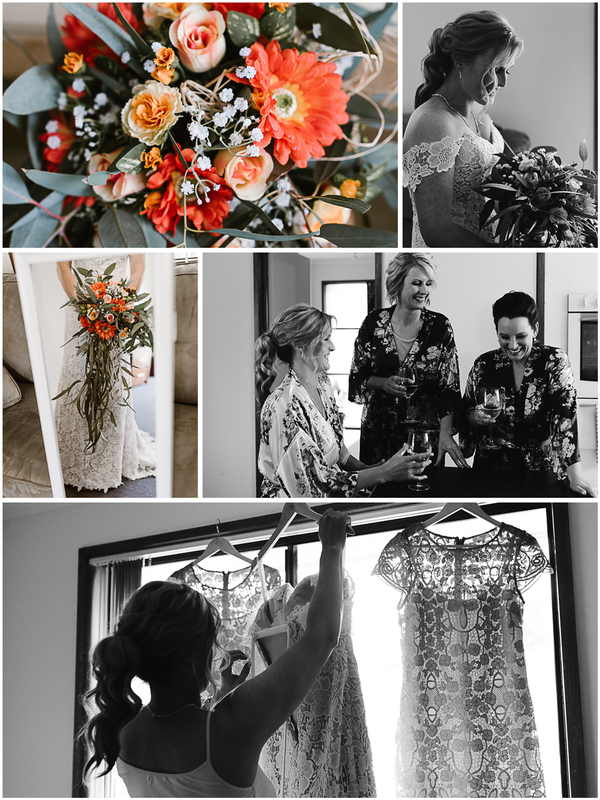 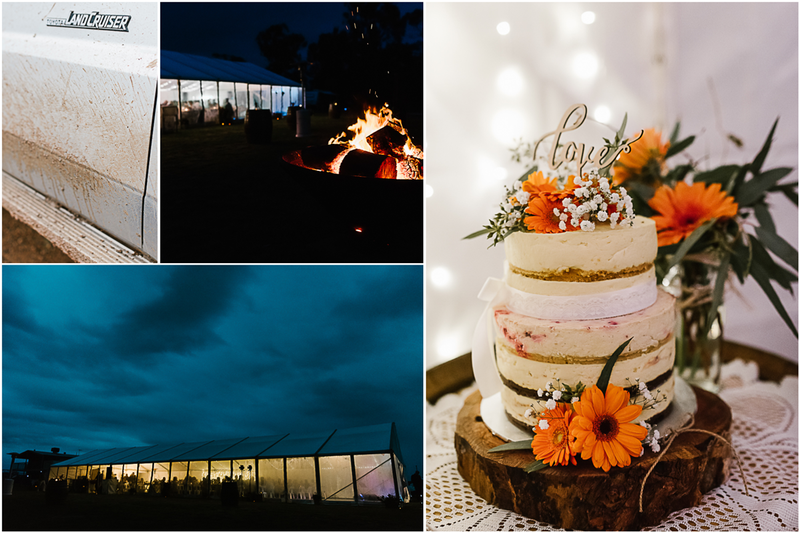 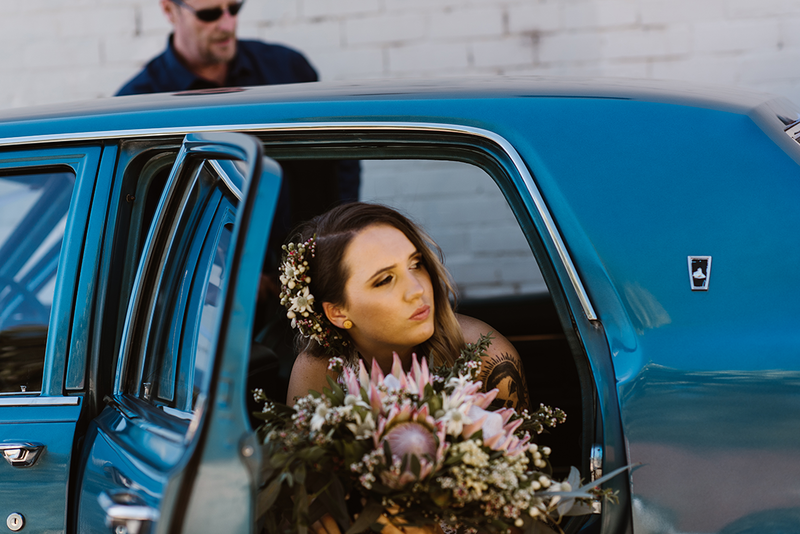 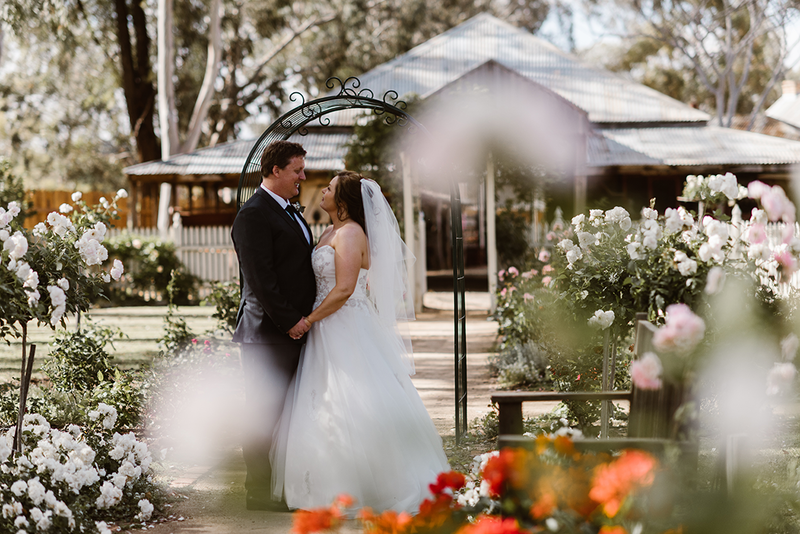 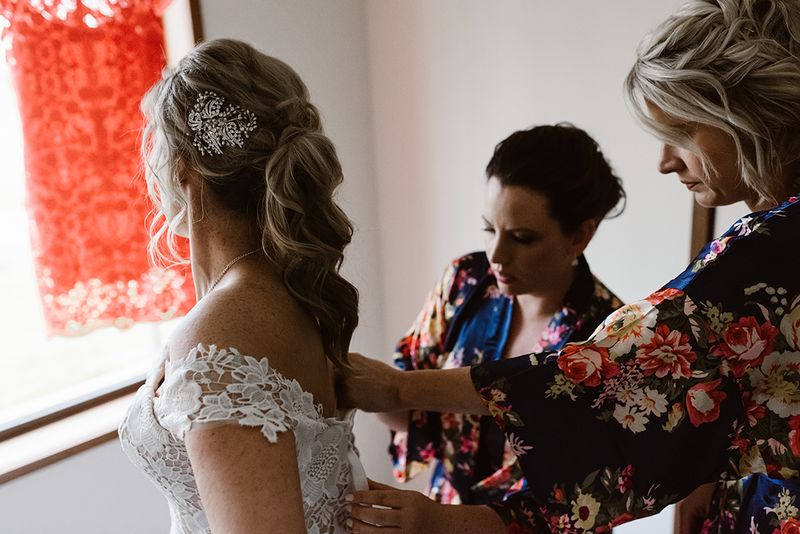 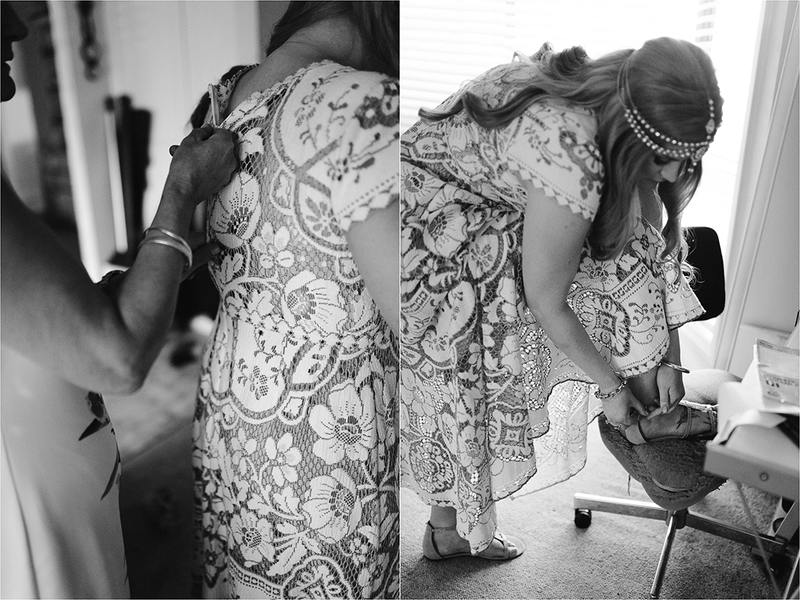 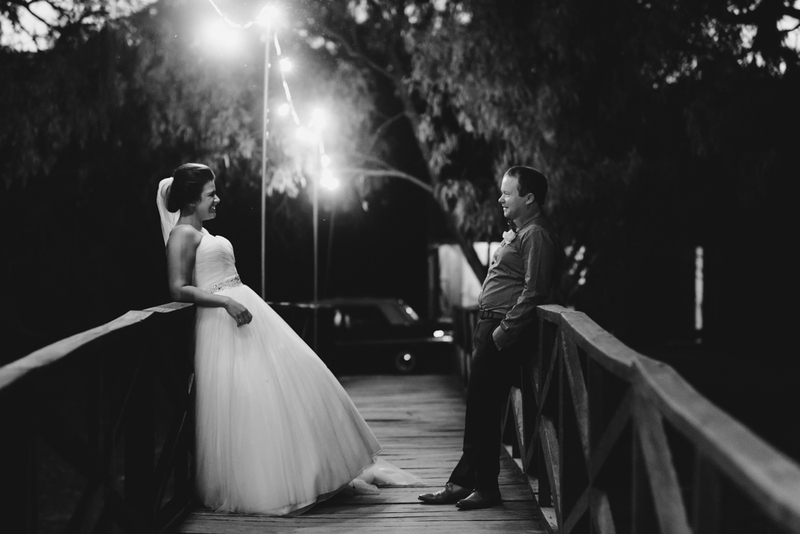 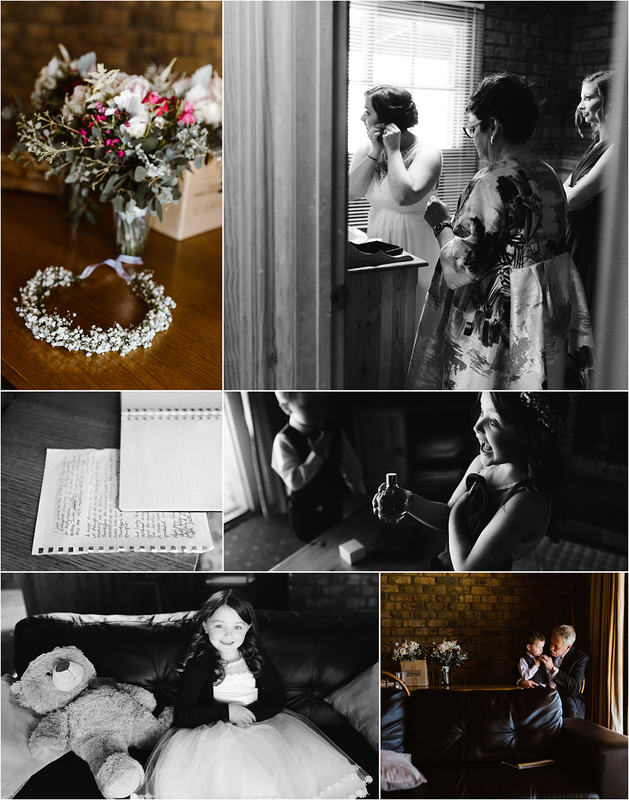 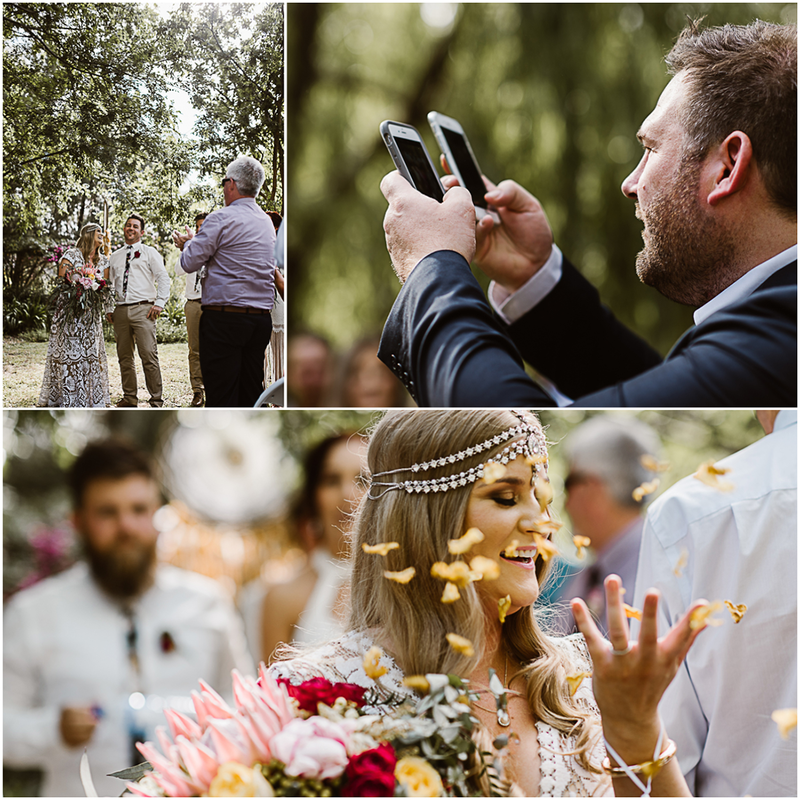 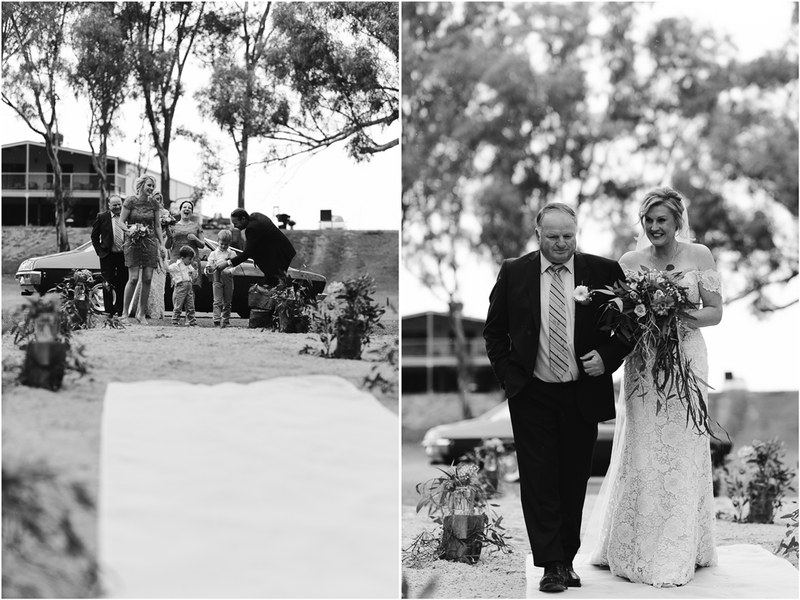 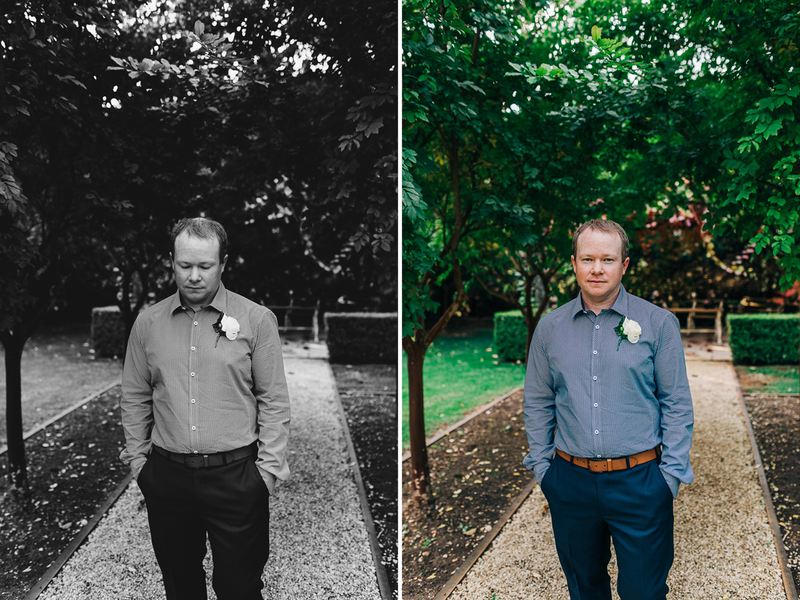 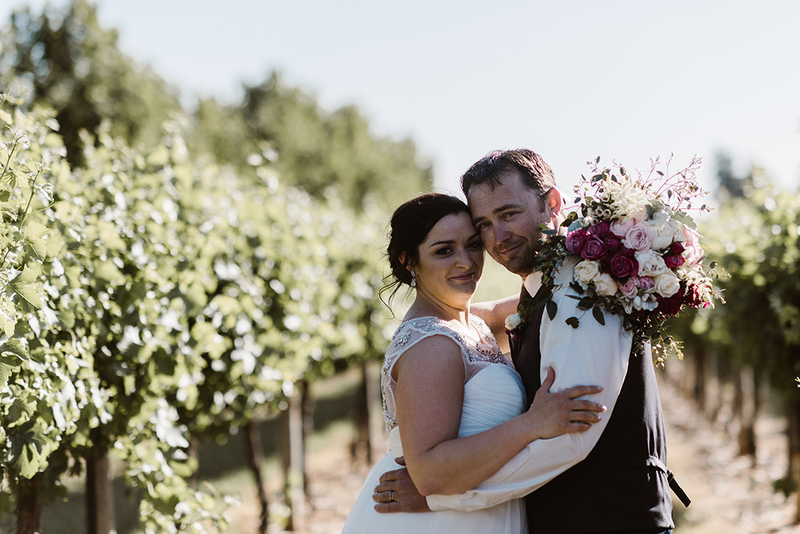 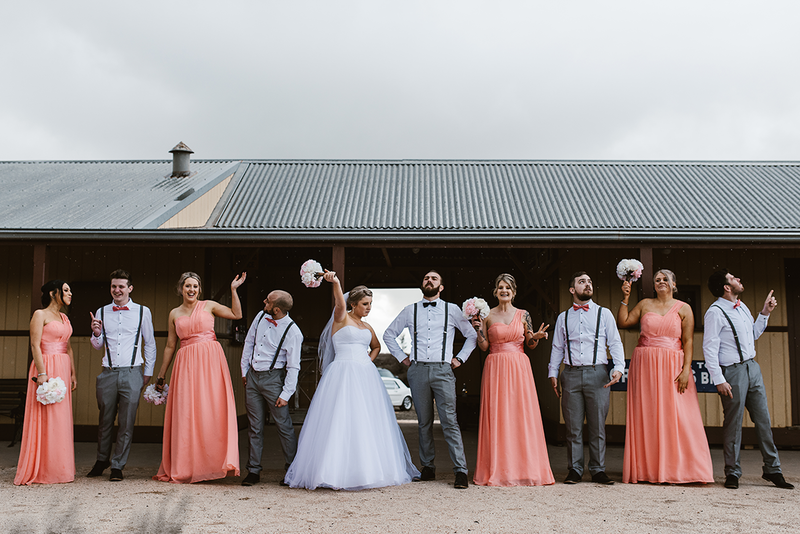 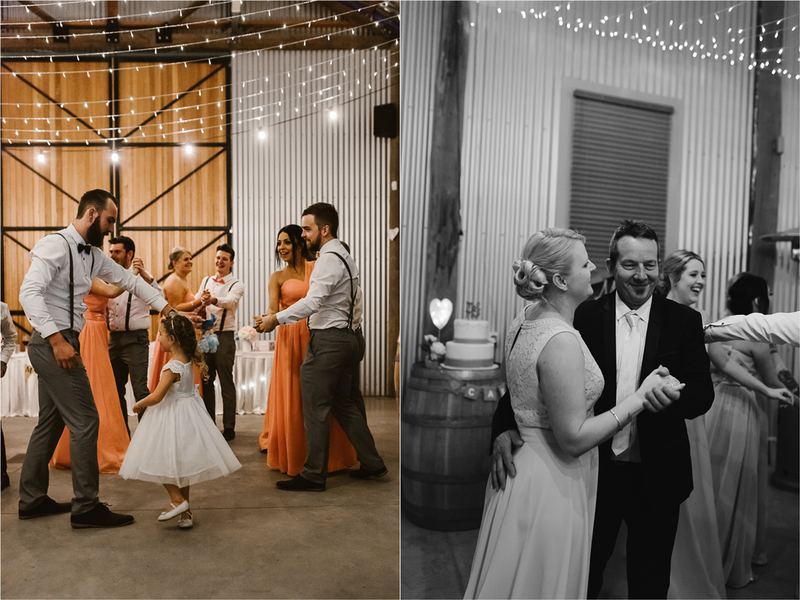 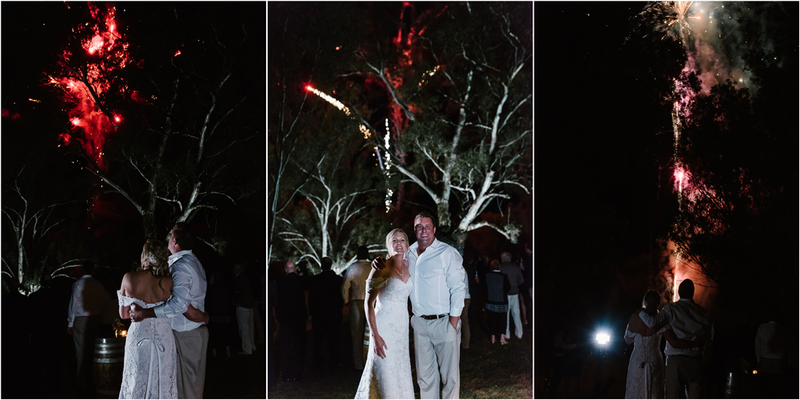 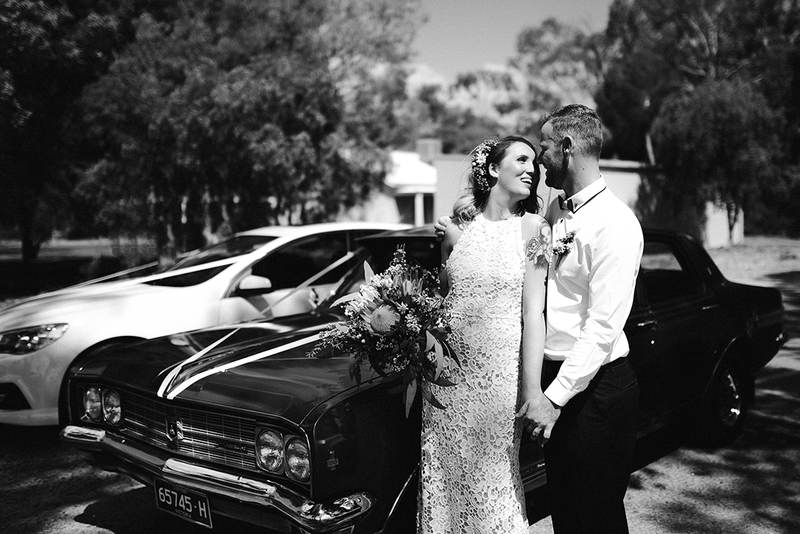 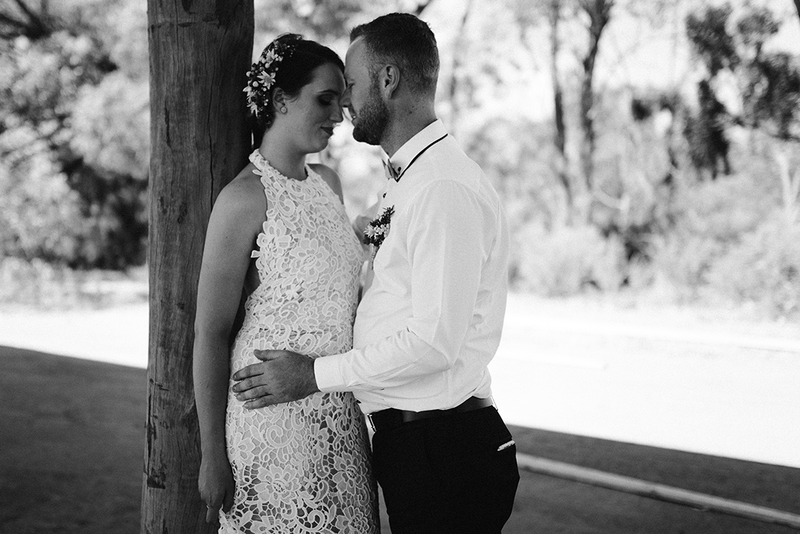 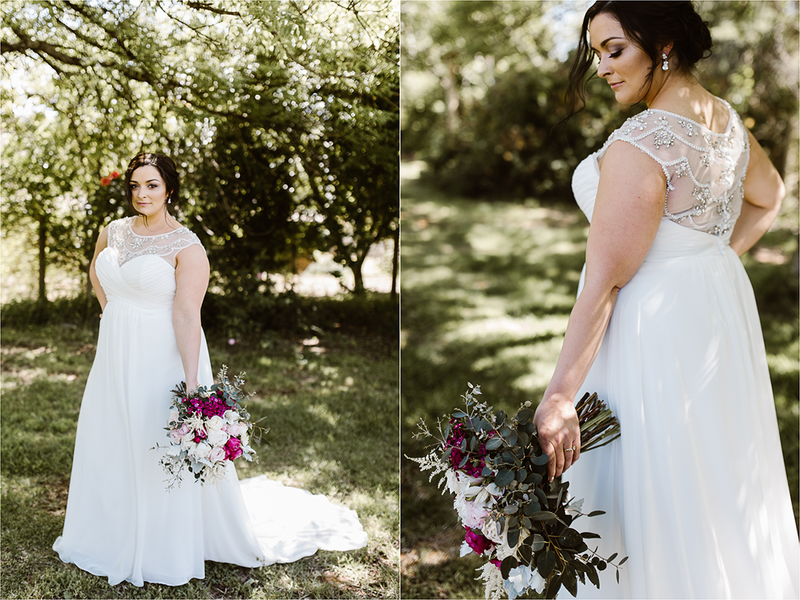 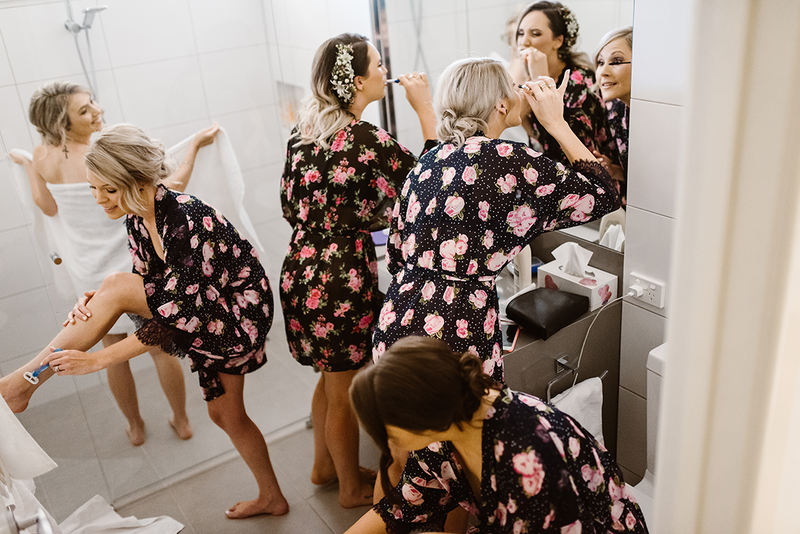 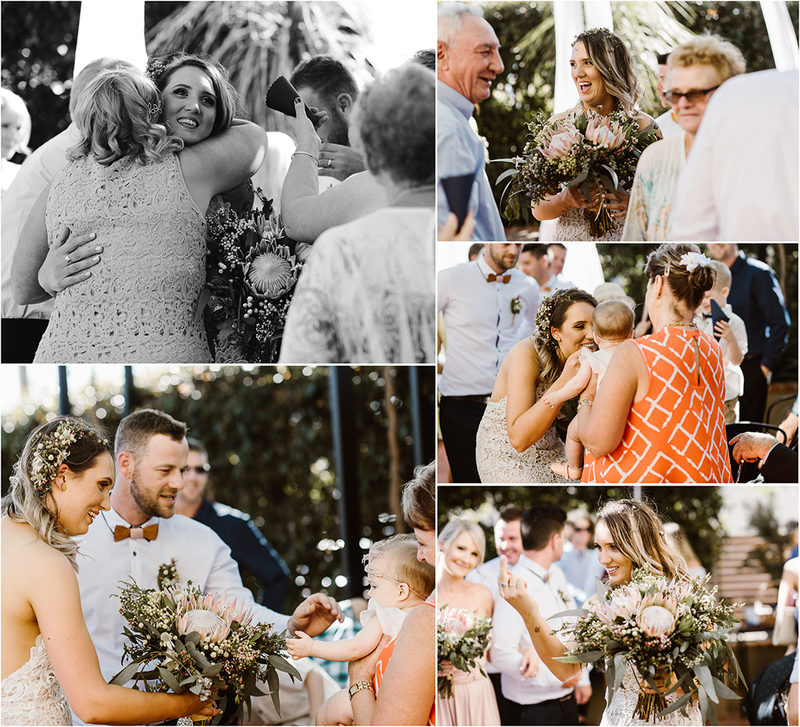 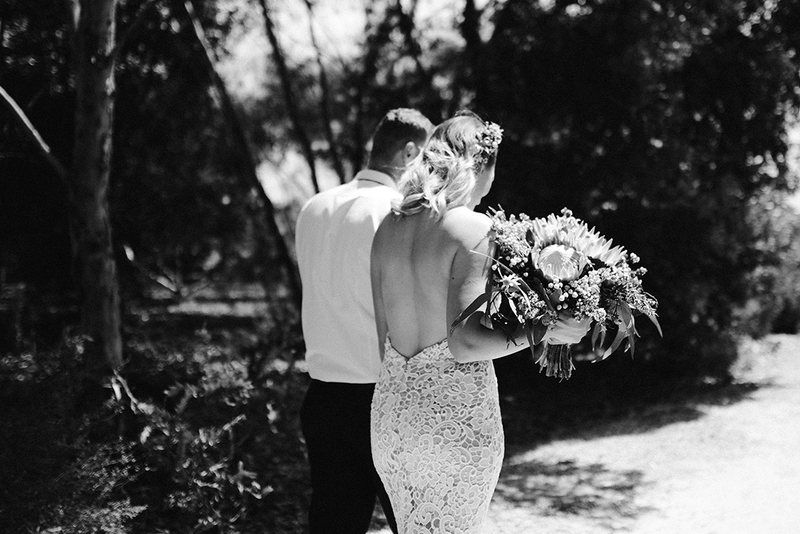 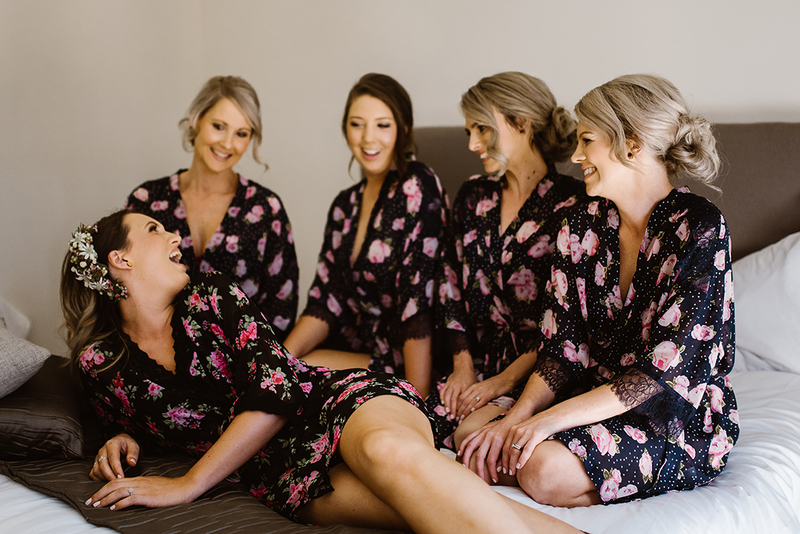 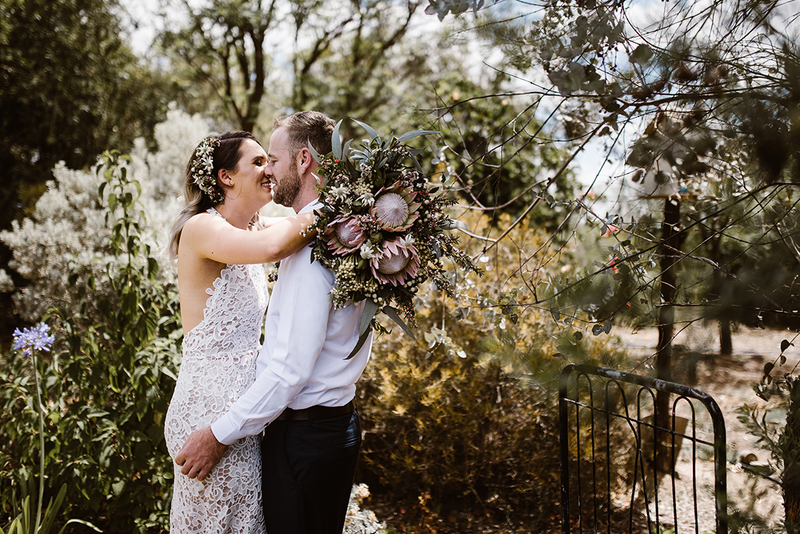 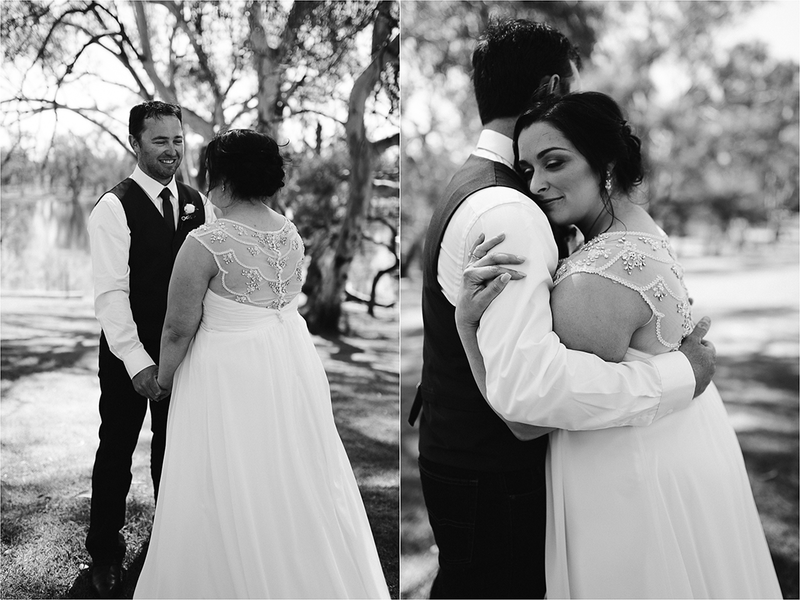 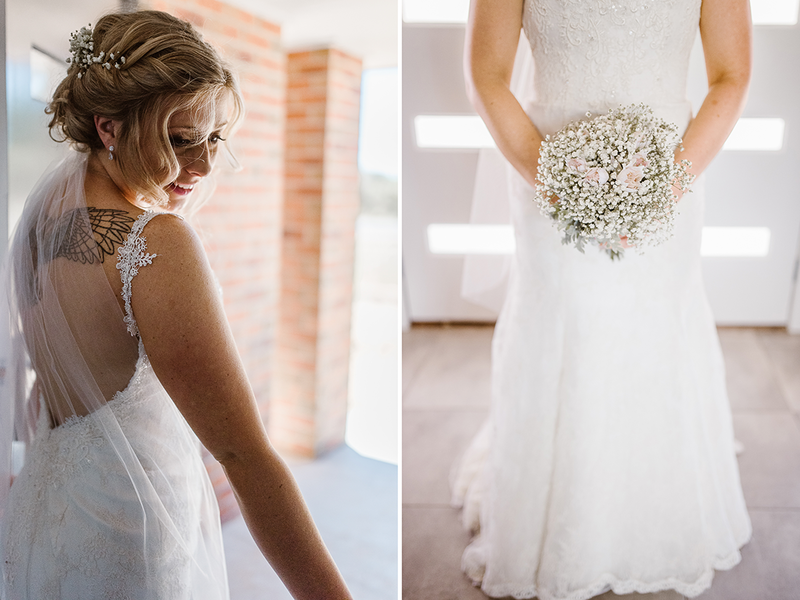 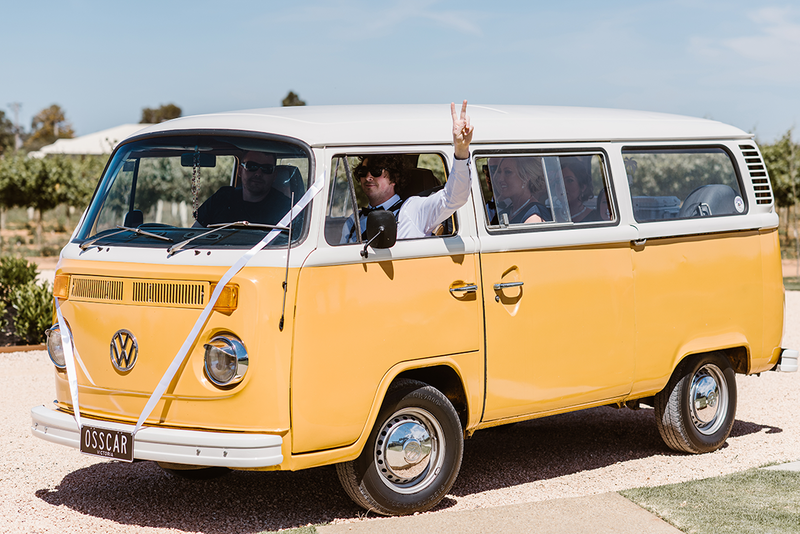 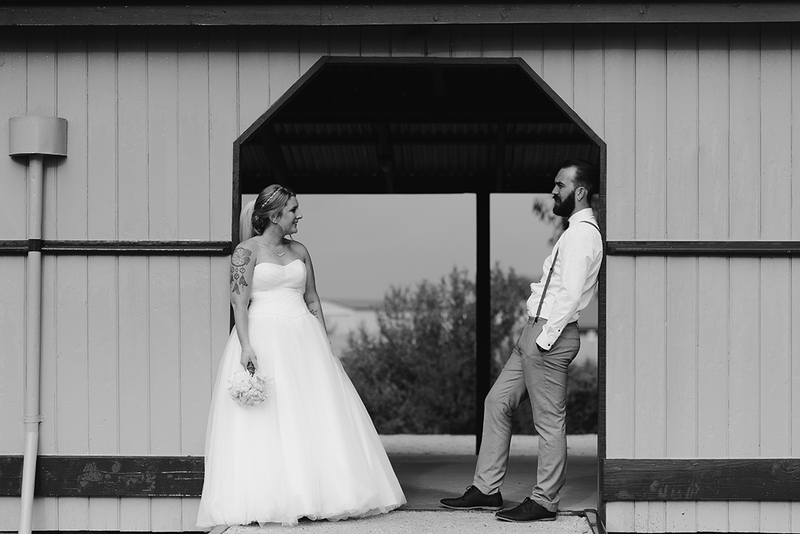 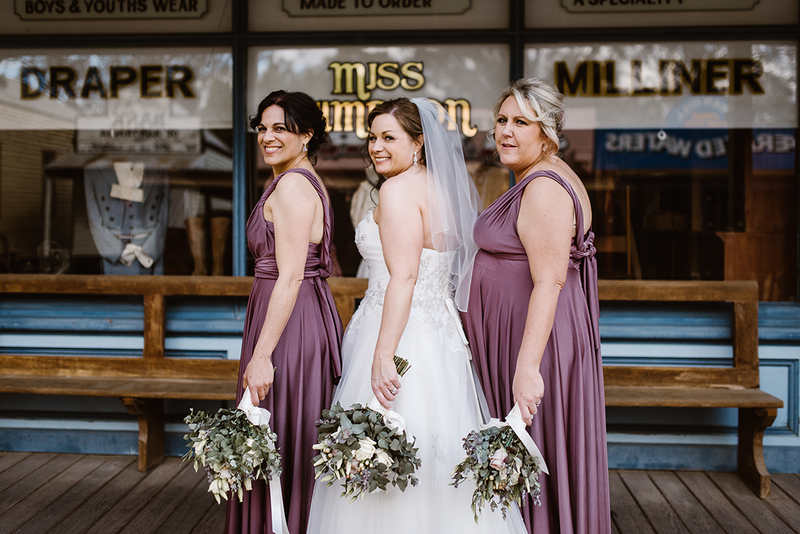 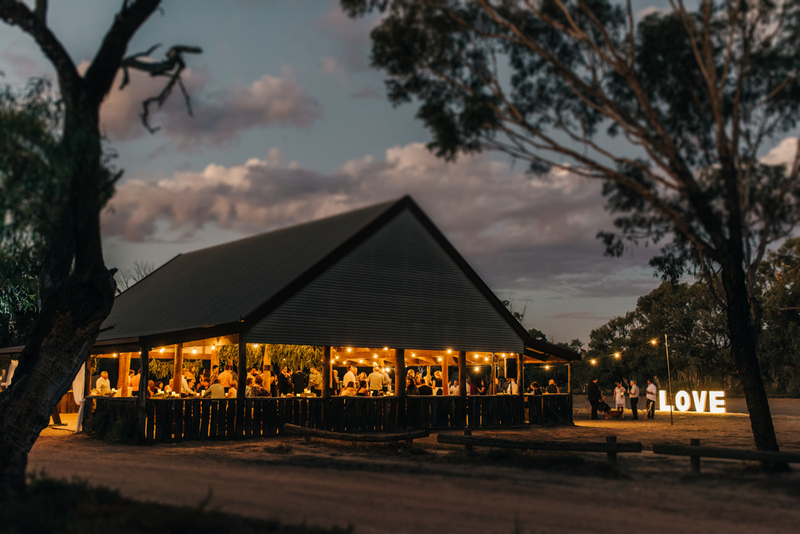 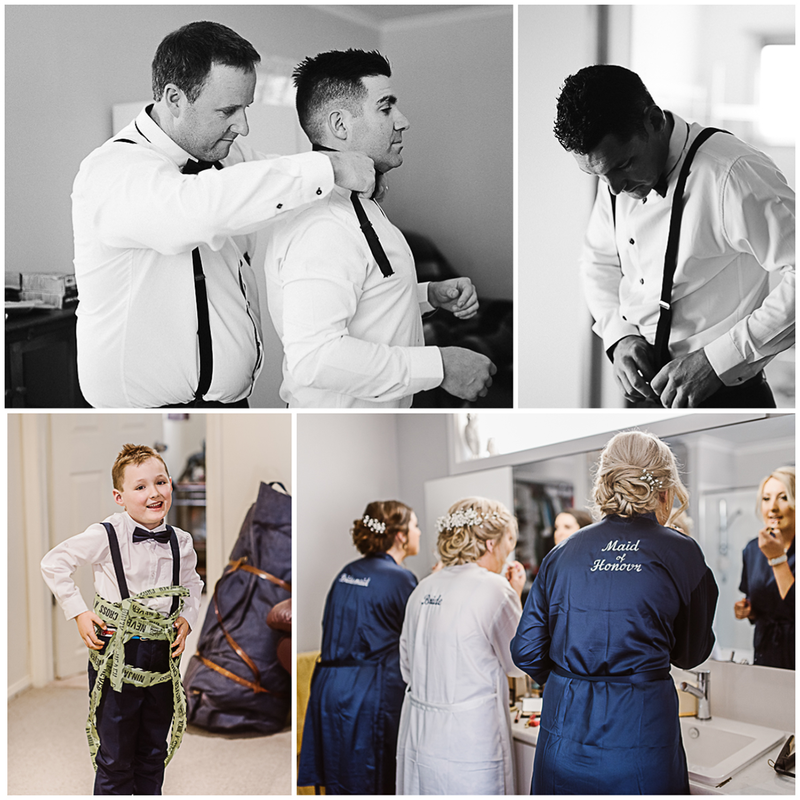 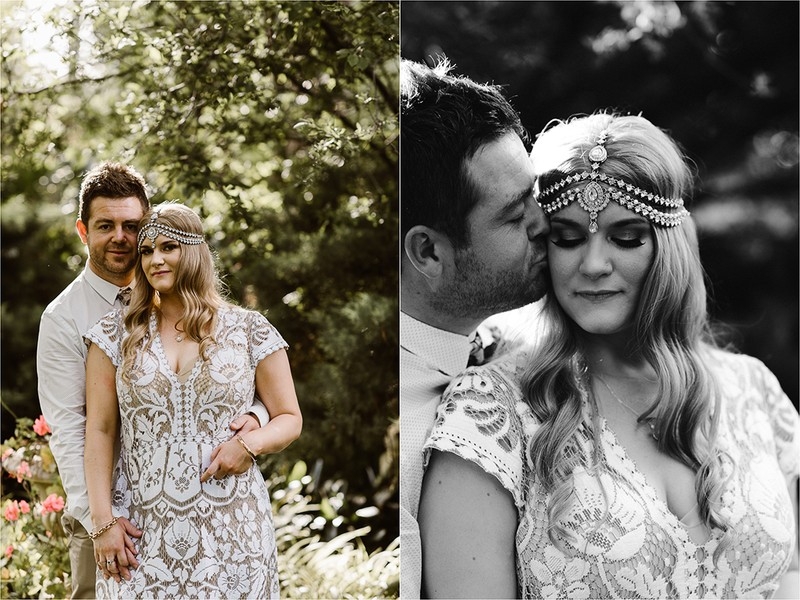 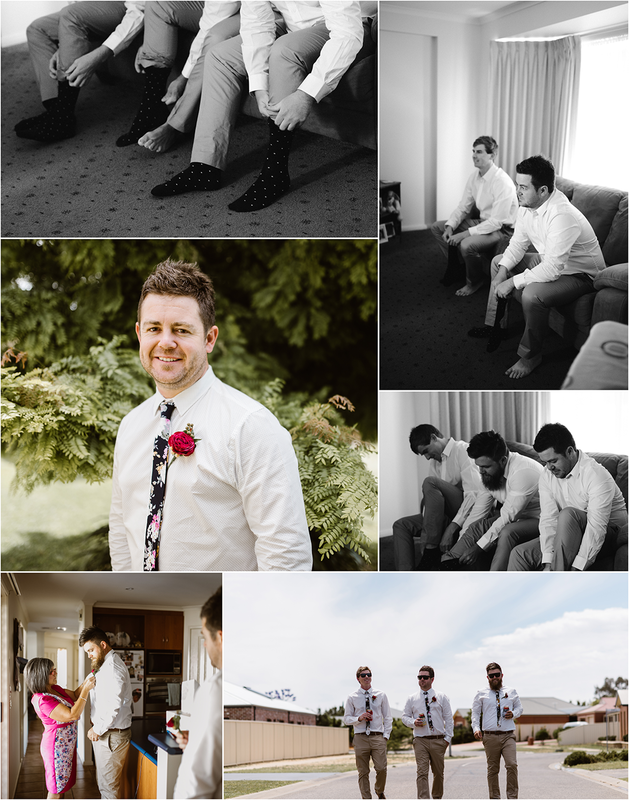 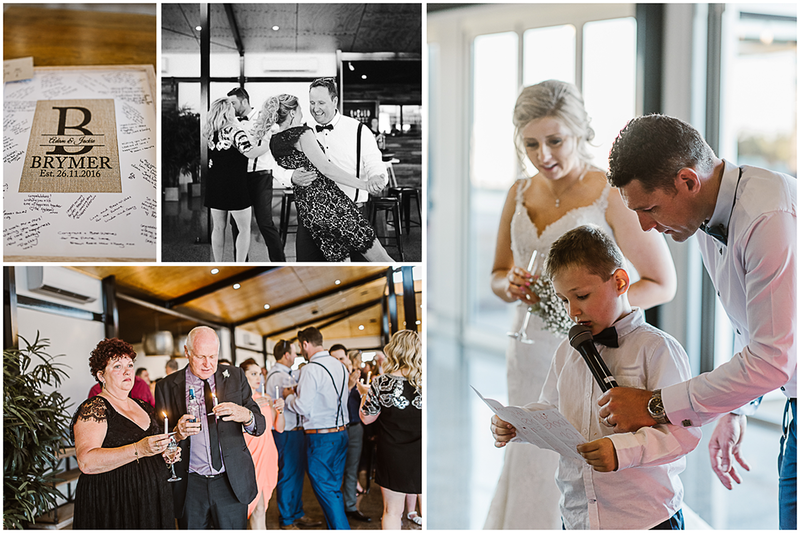 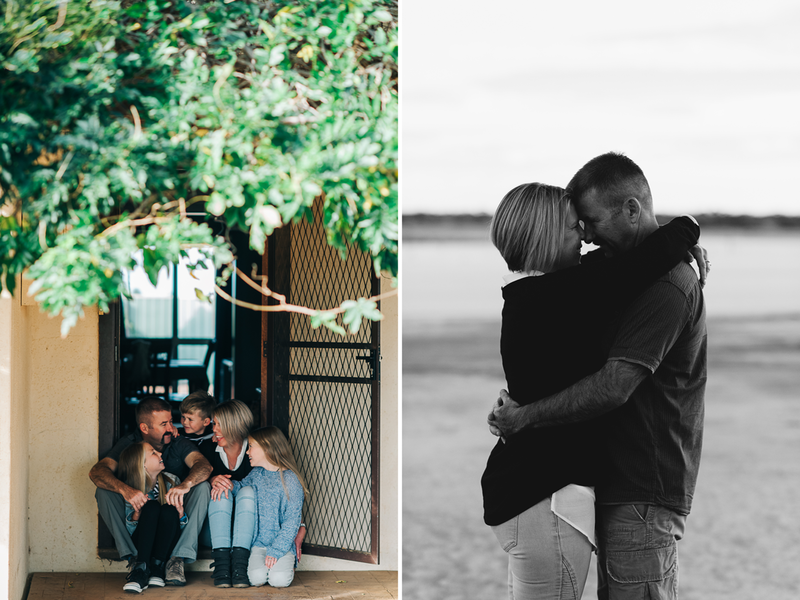 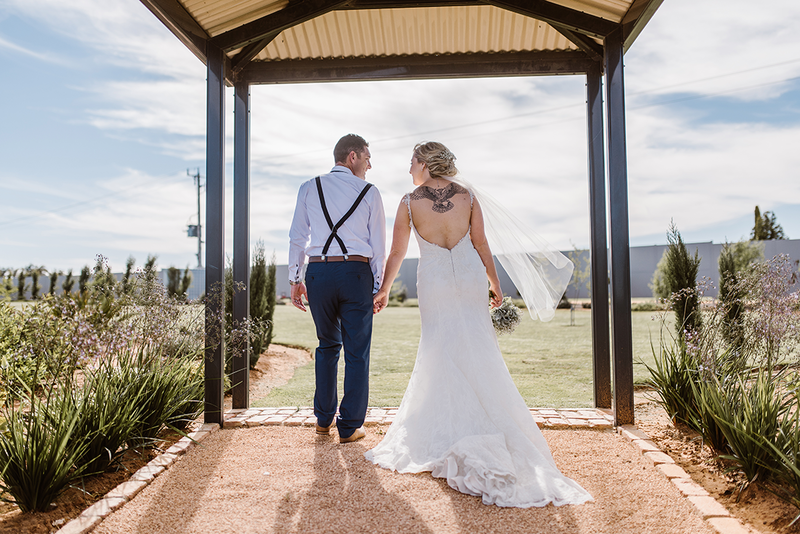 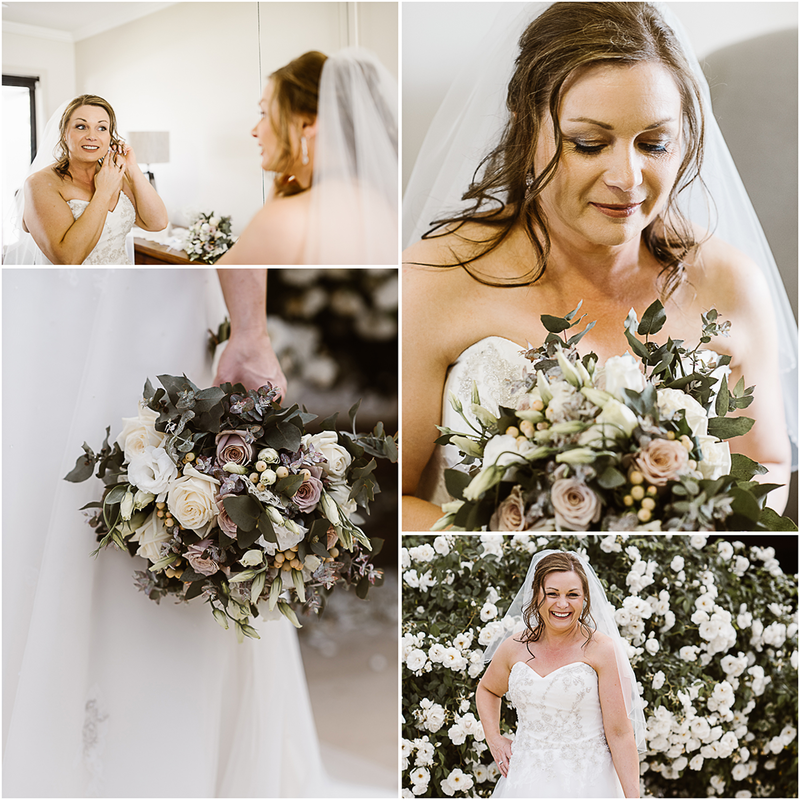 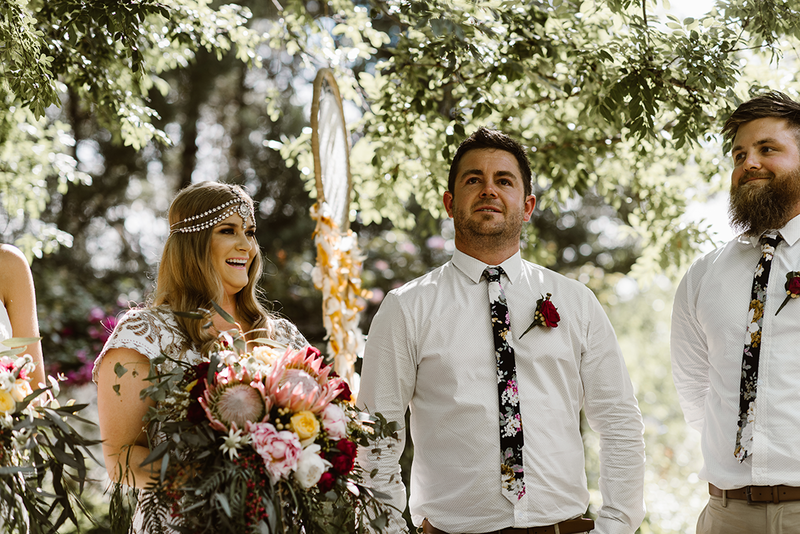 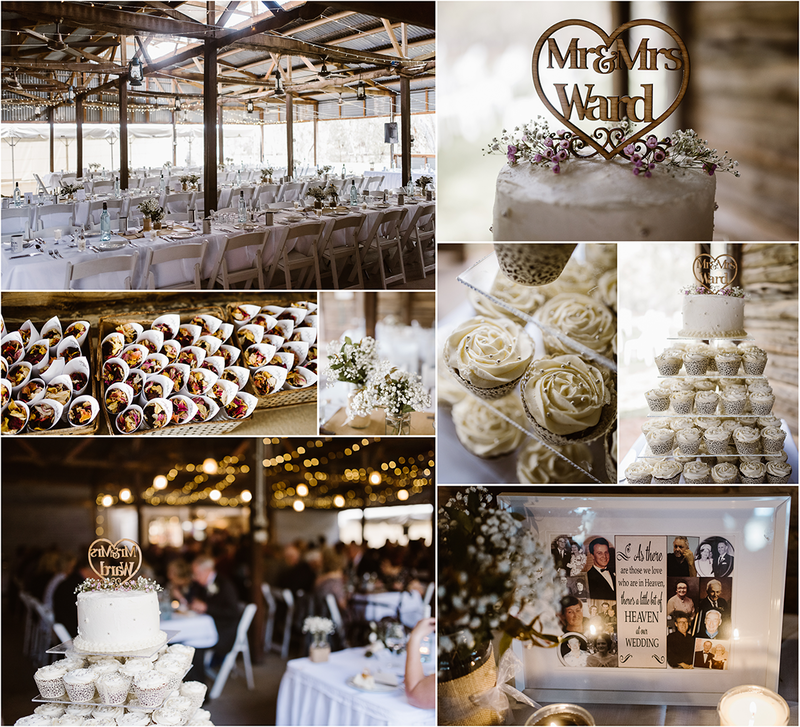 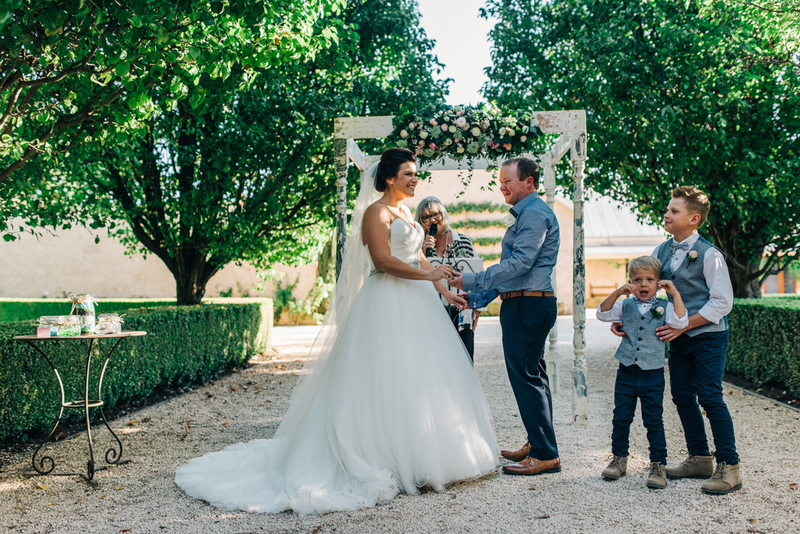 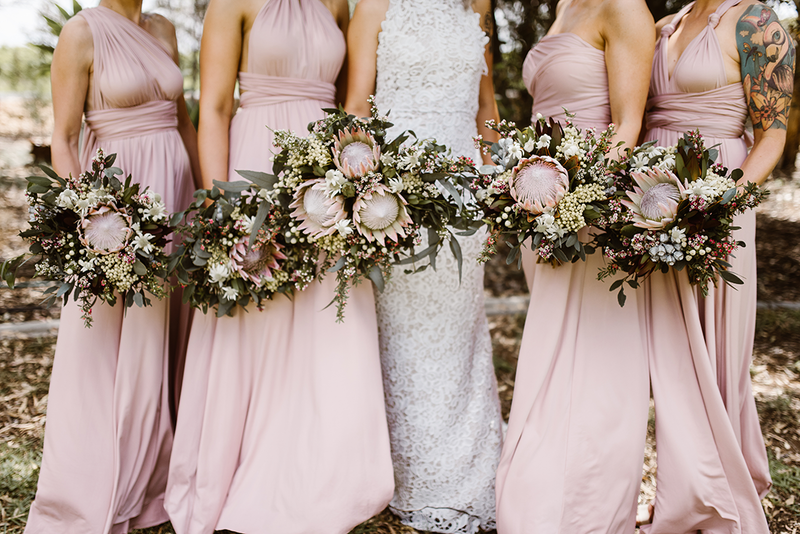 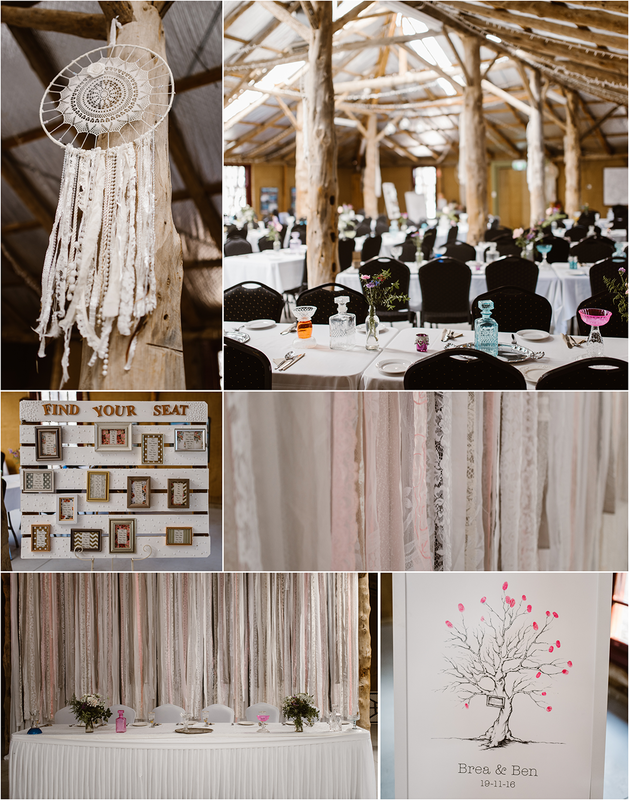 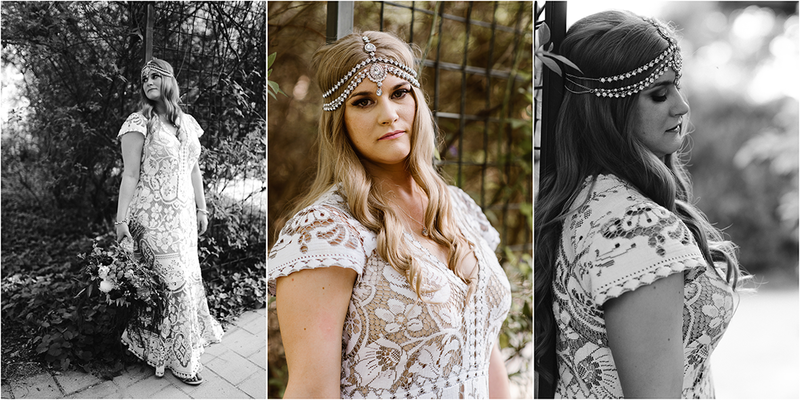 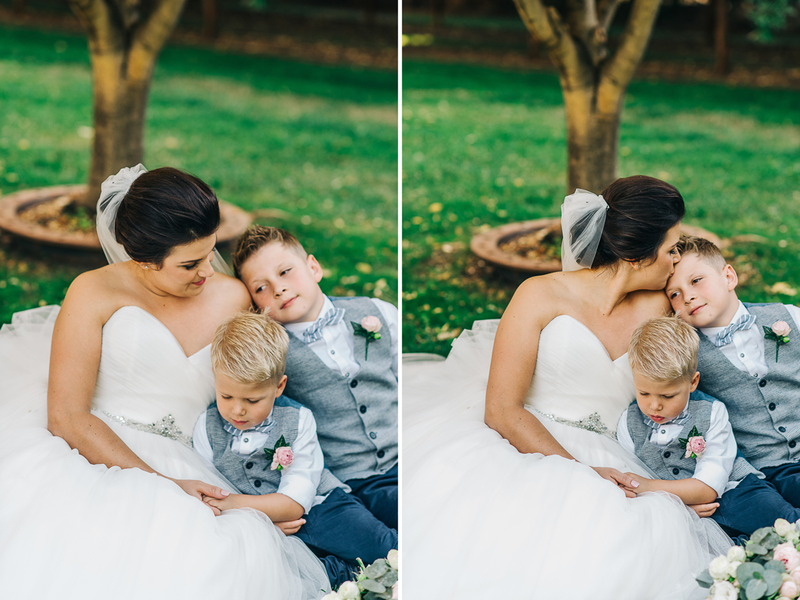 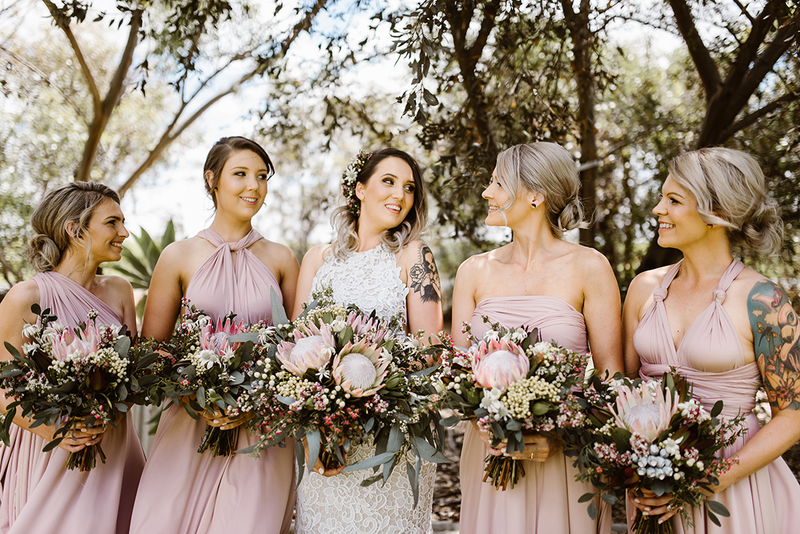 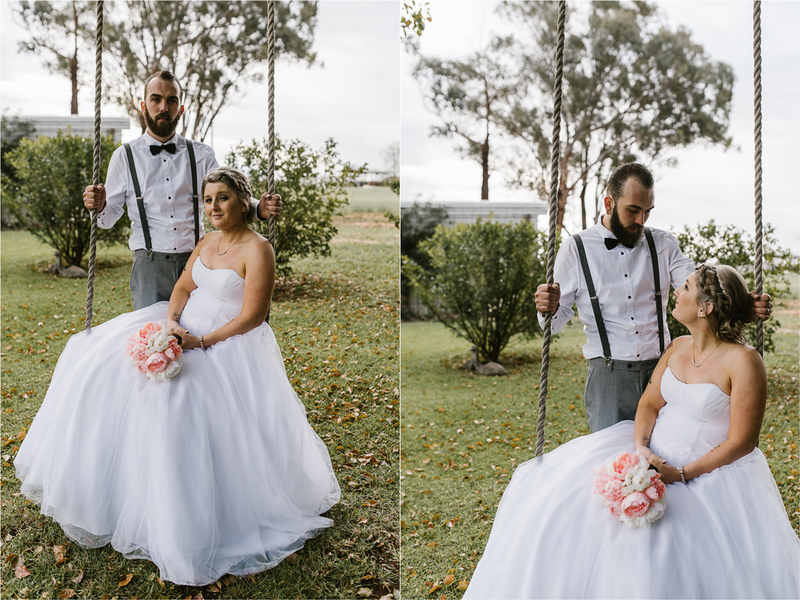 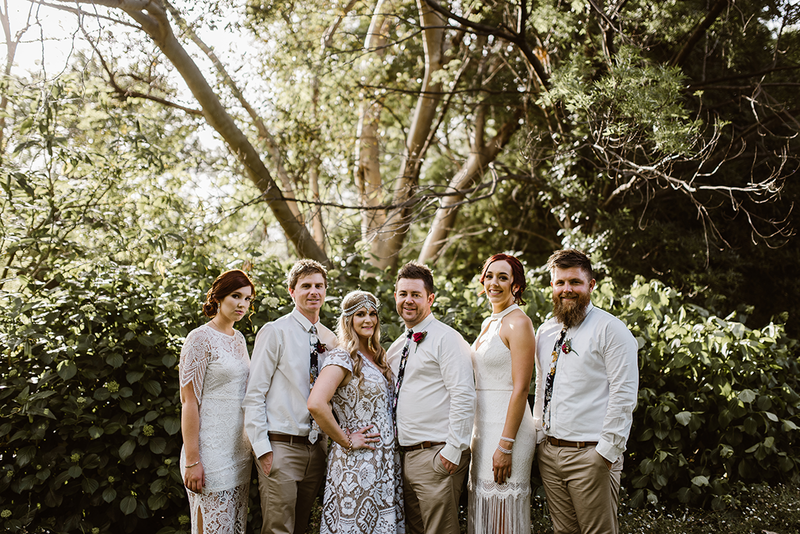 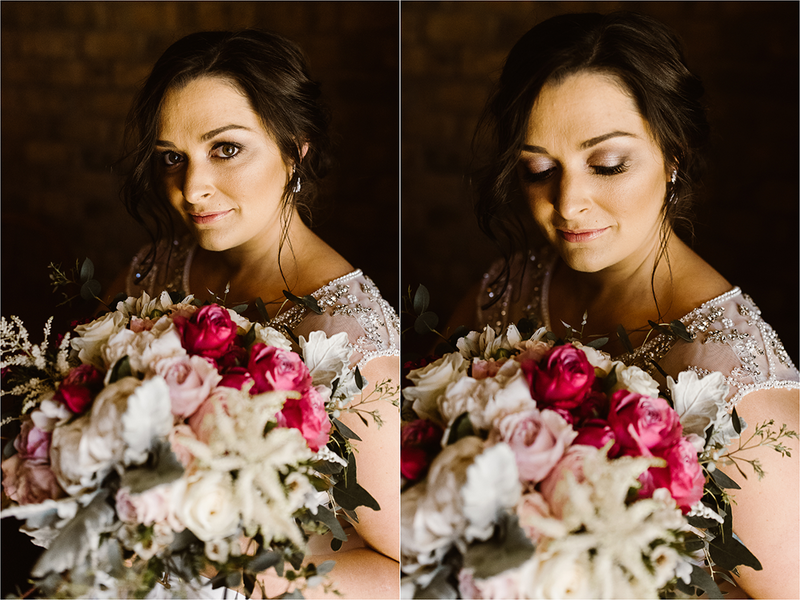 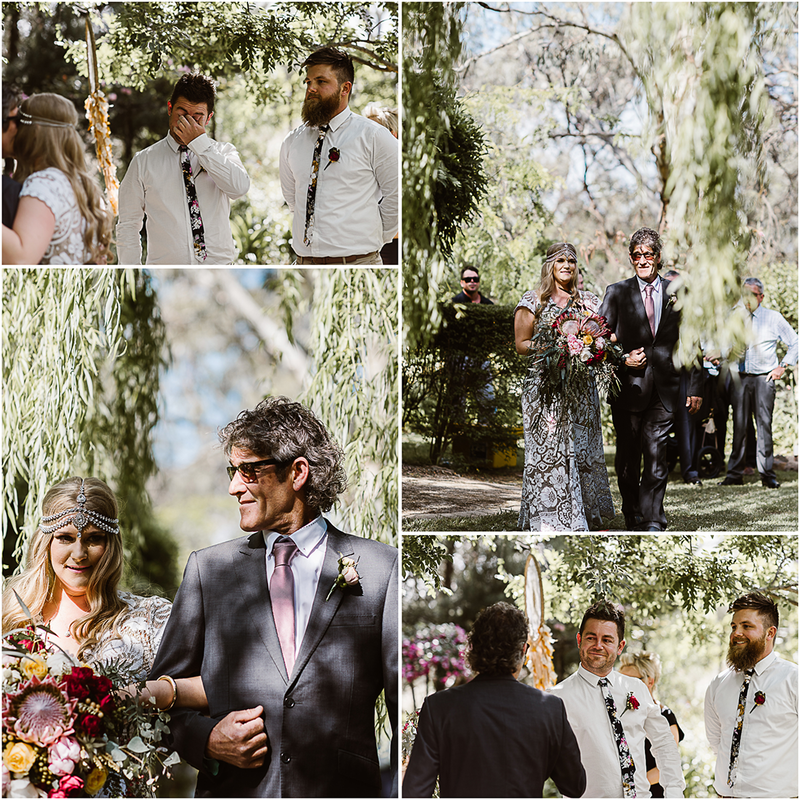 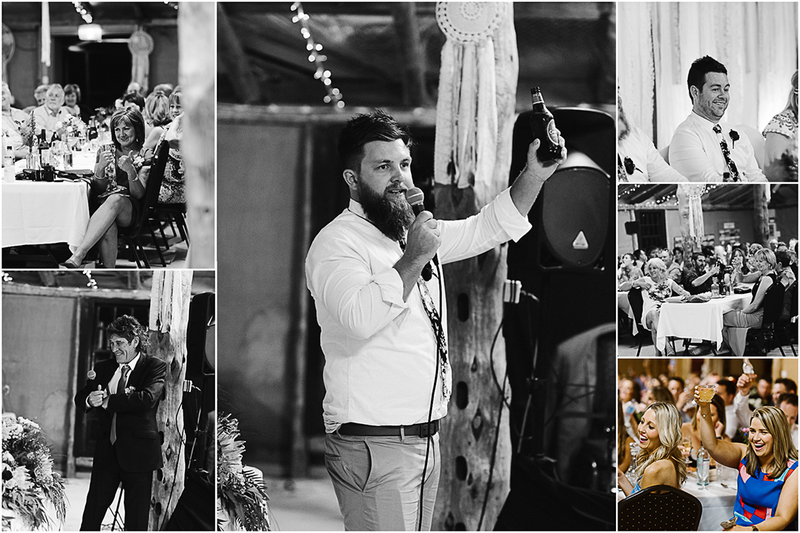 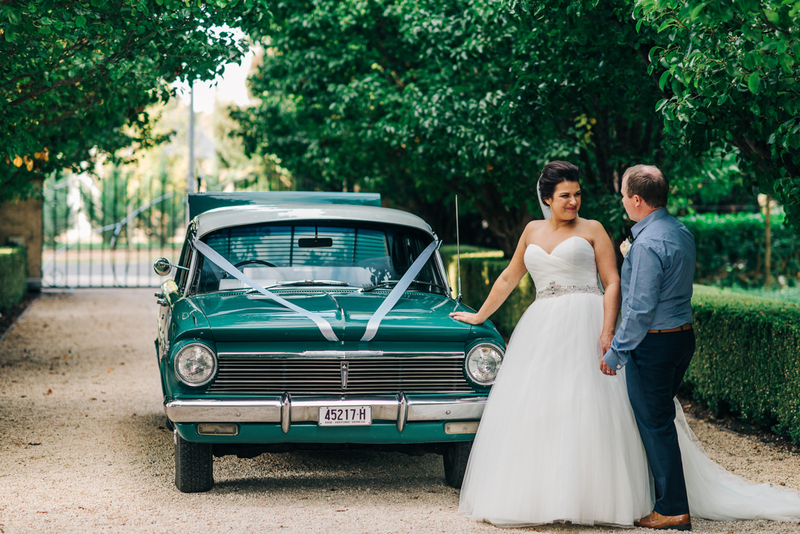 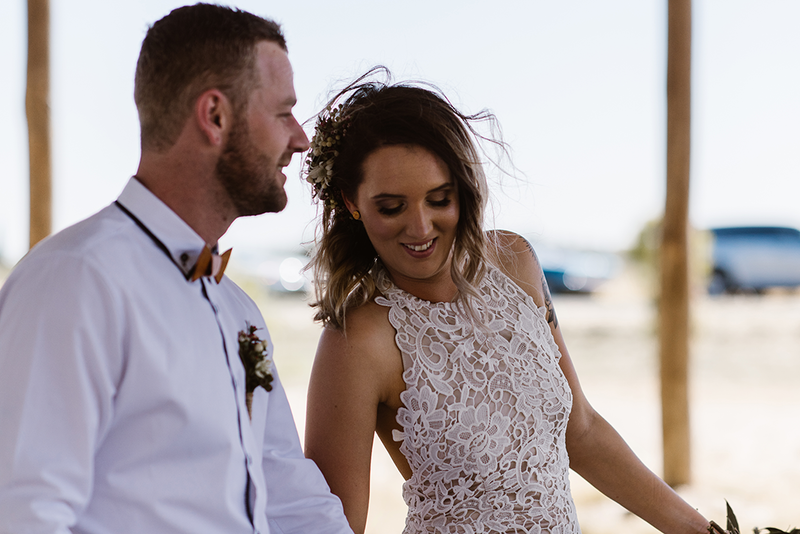 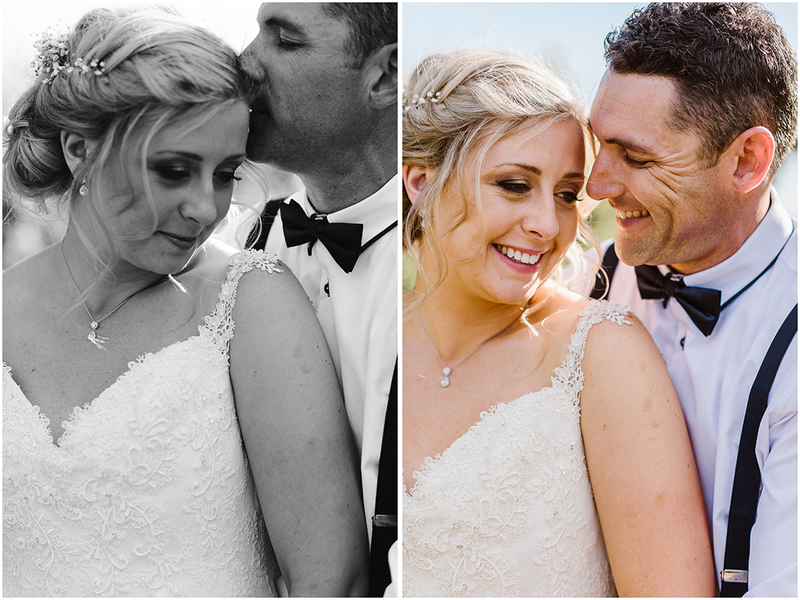 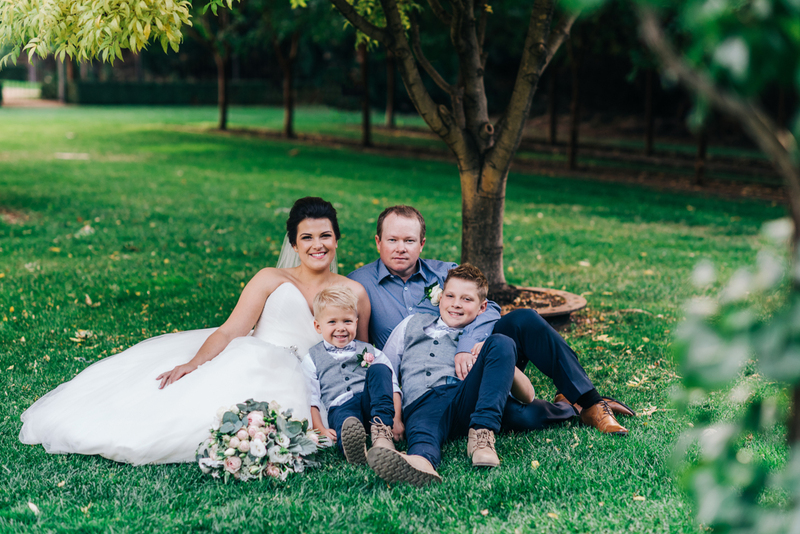 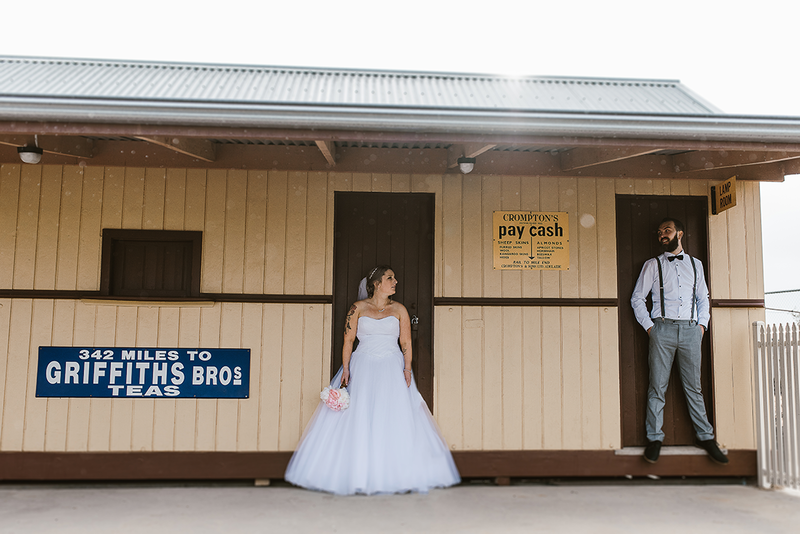 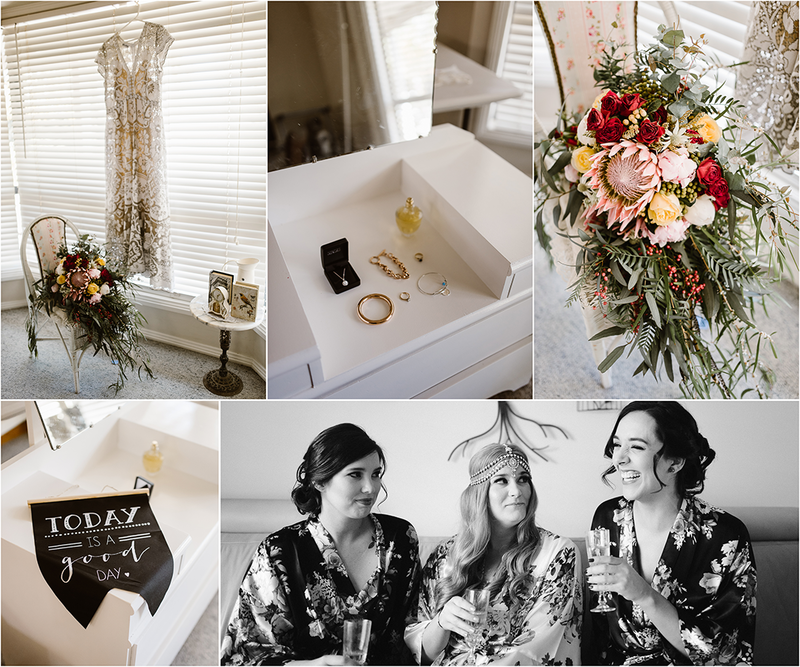 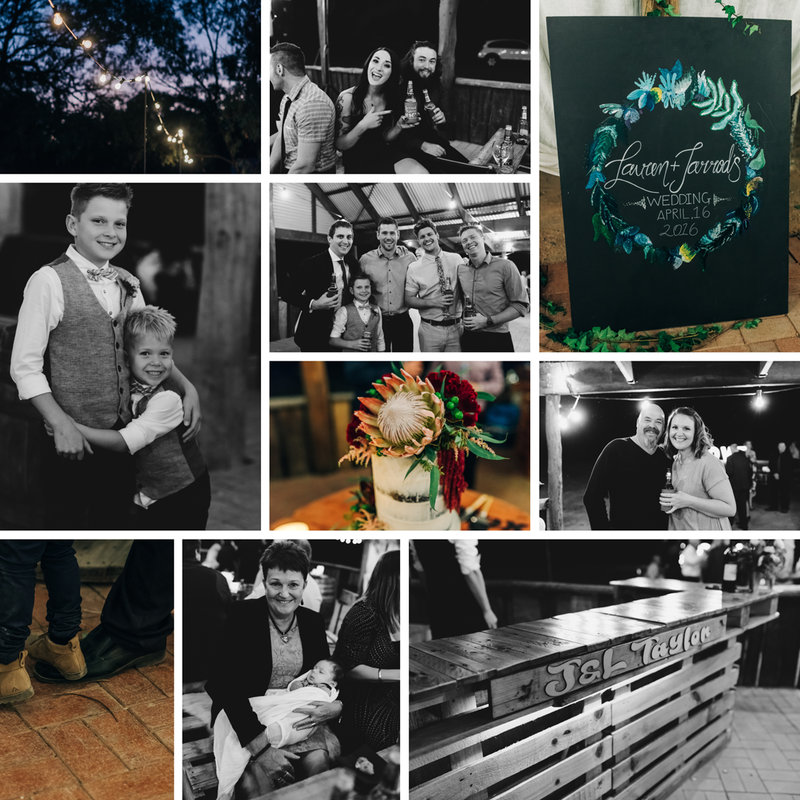 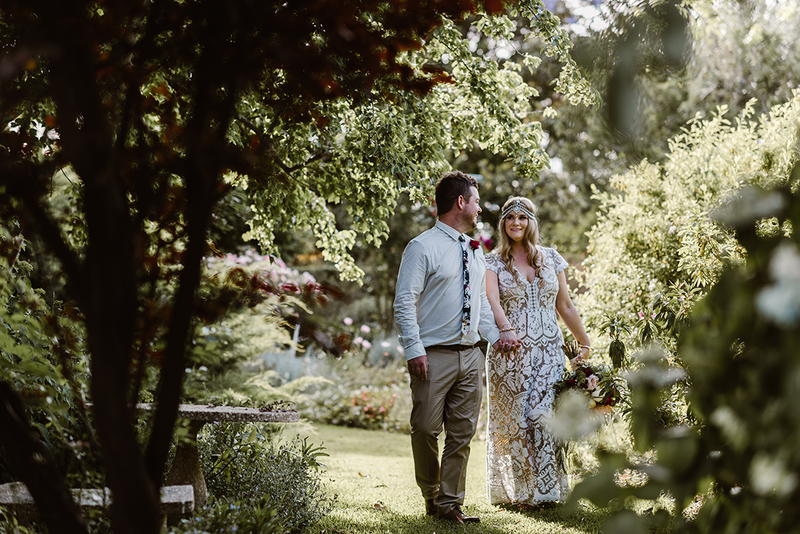 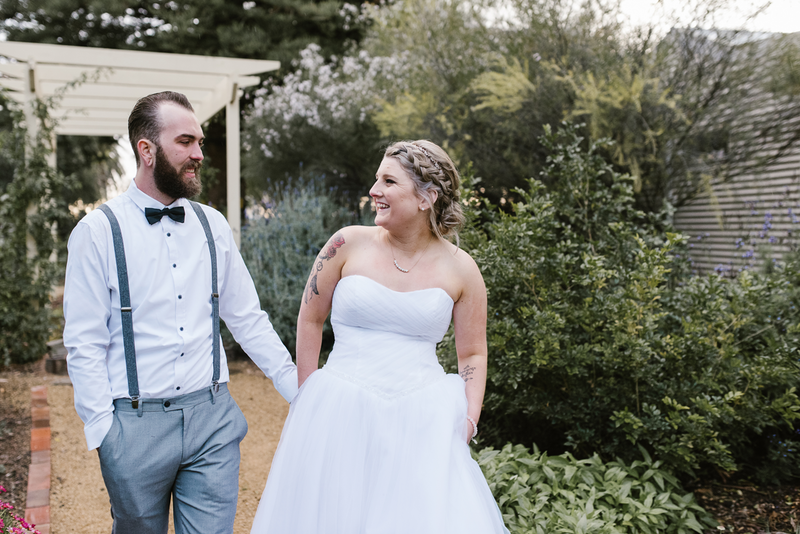 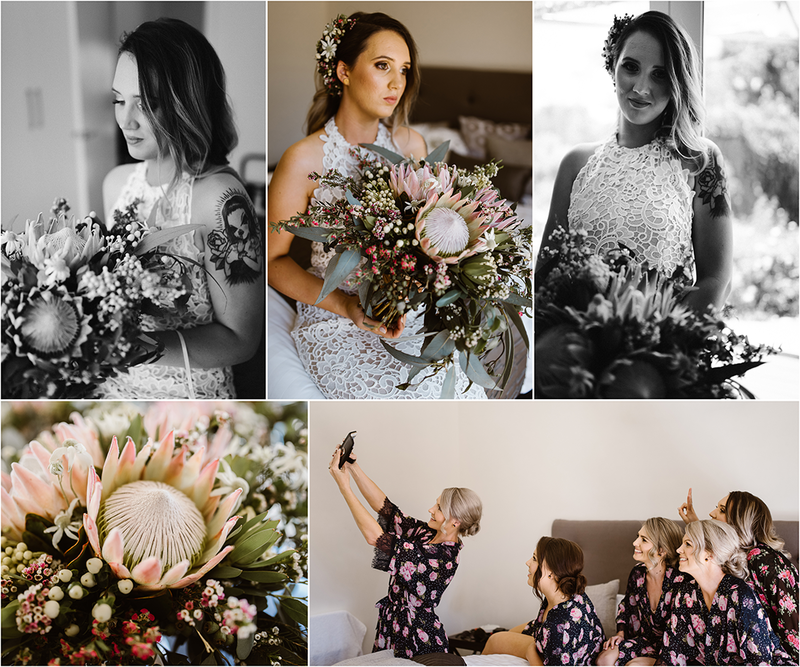 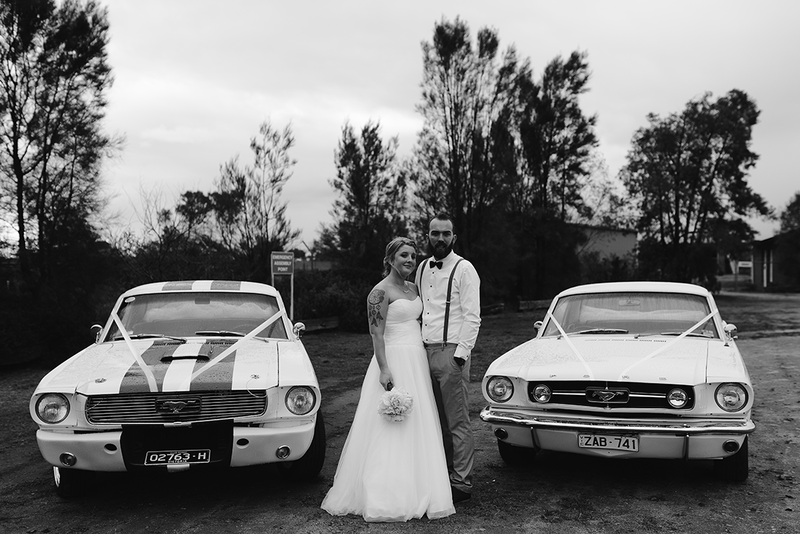 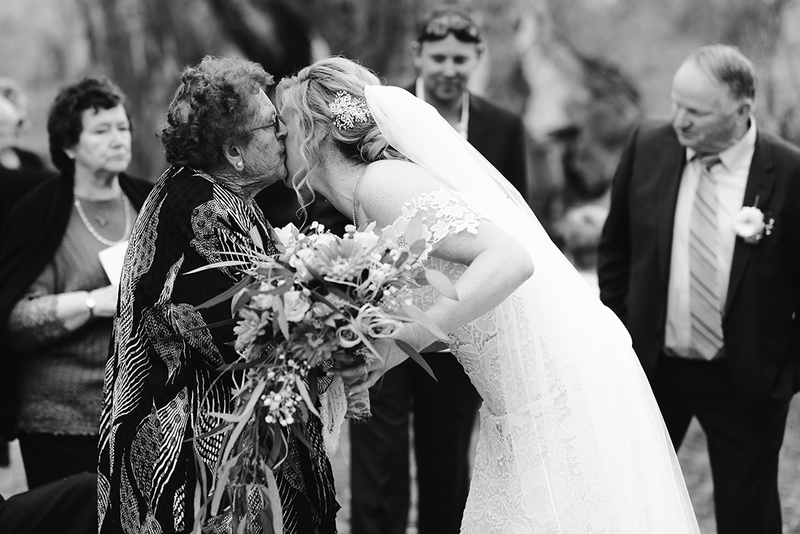 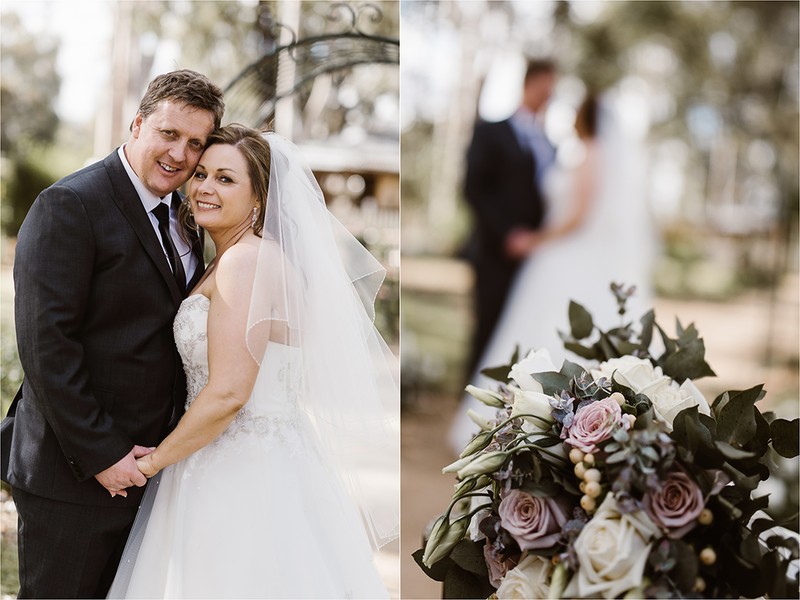 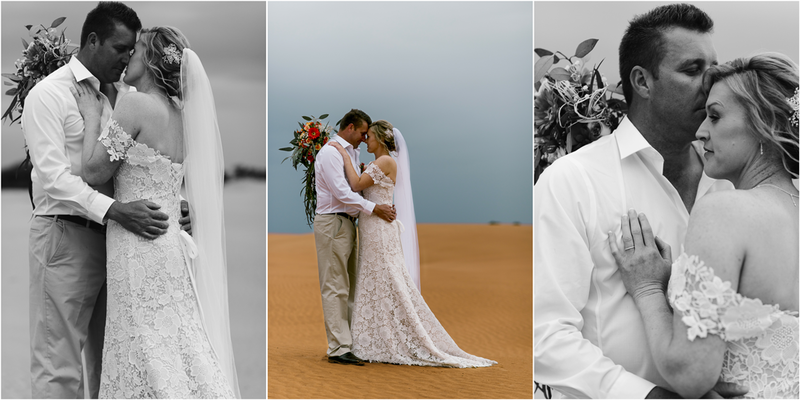 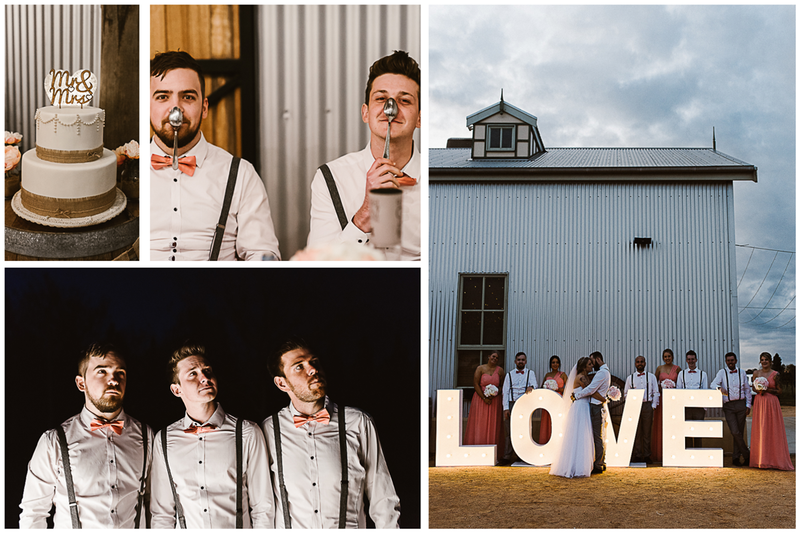 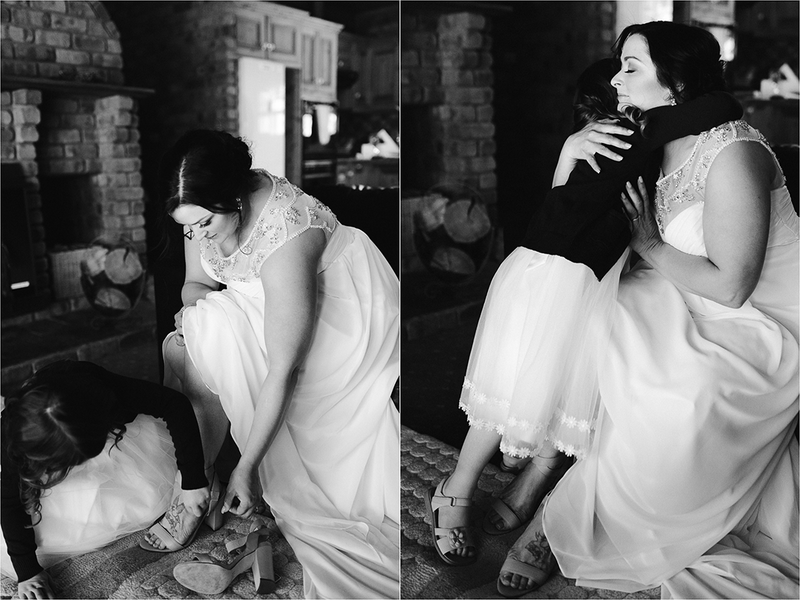 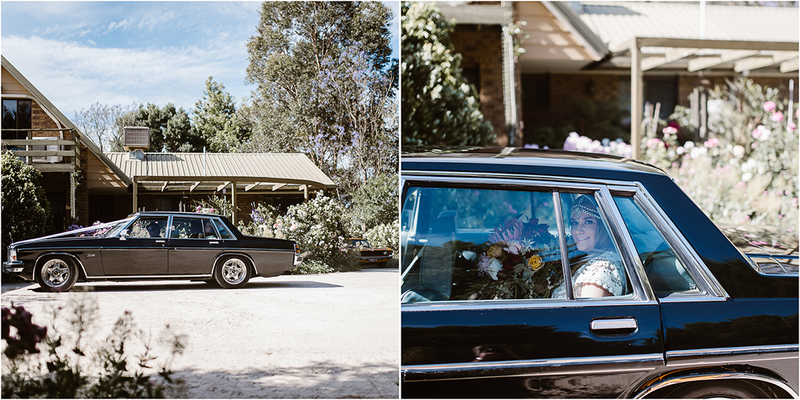 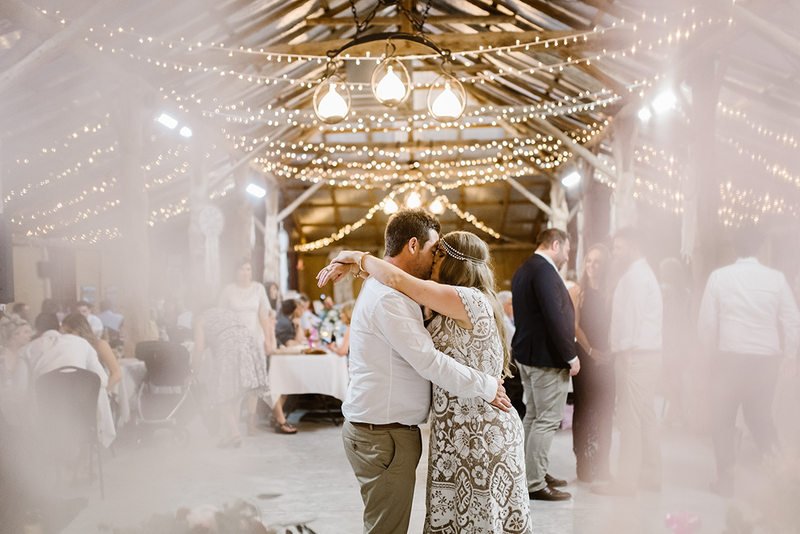 Brea & Ben - a gorgeous boho style wedding held at Rest-A-While Gardens in Gol Gol, with the reception held at the Magenta Woolshed. 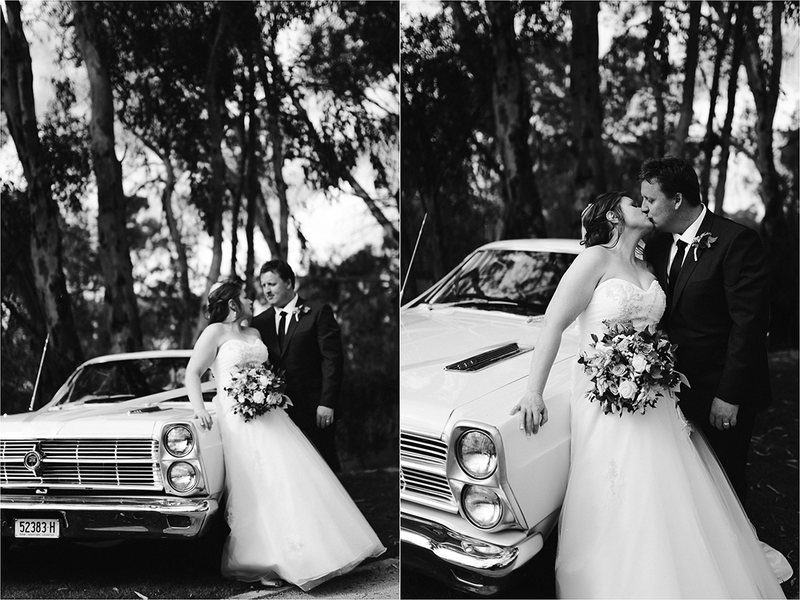 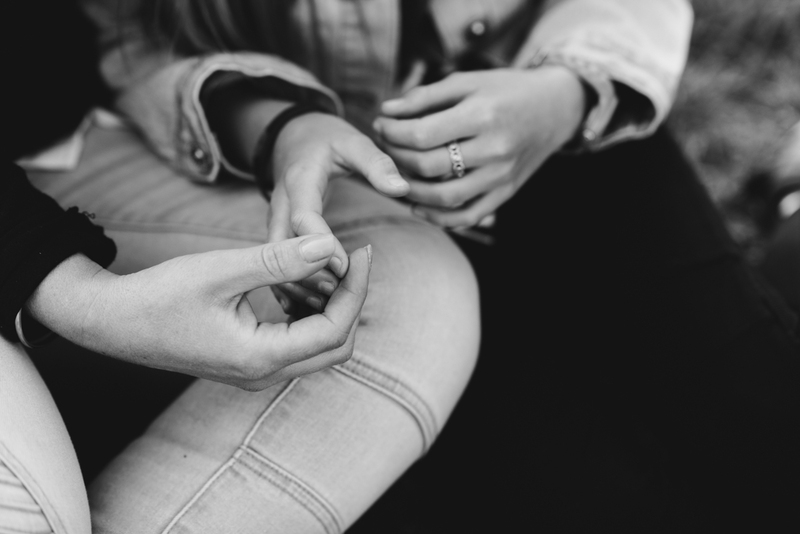 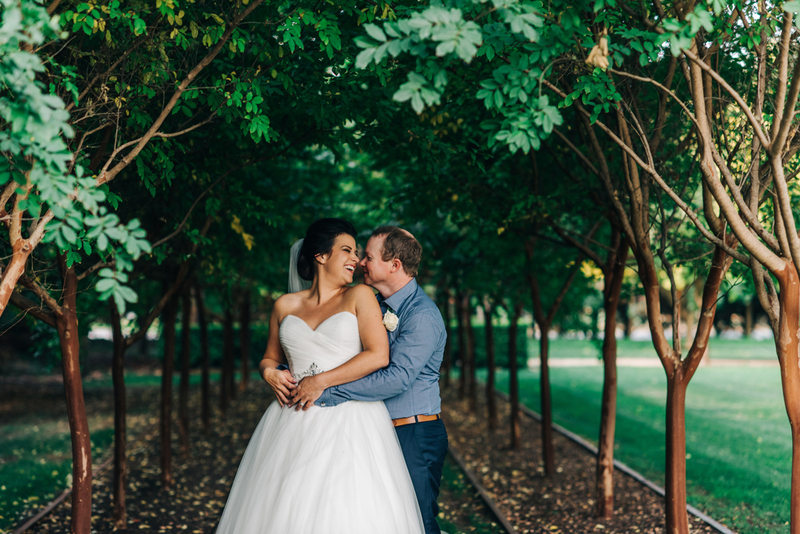 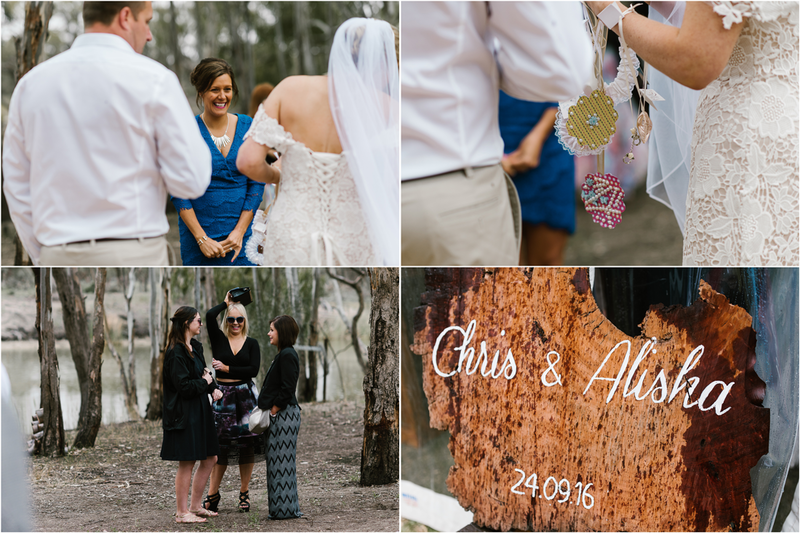 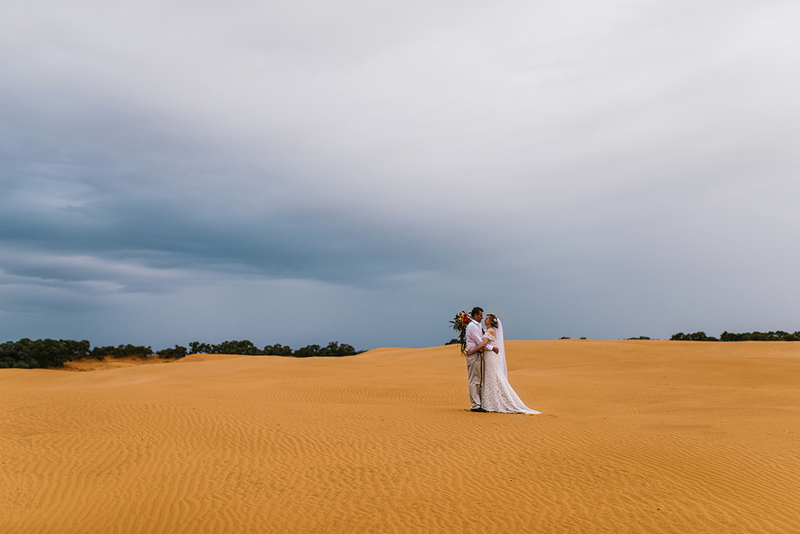 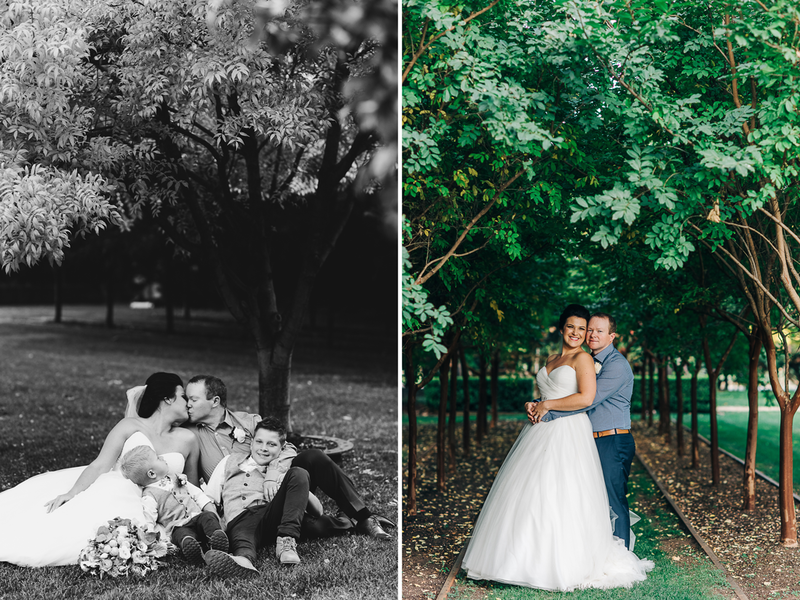 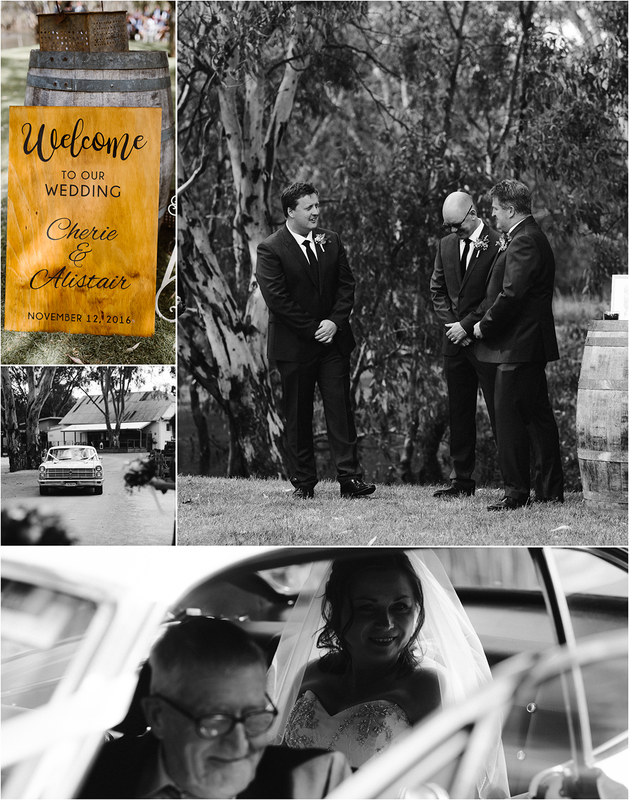 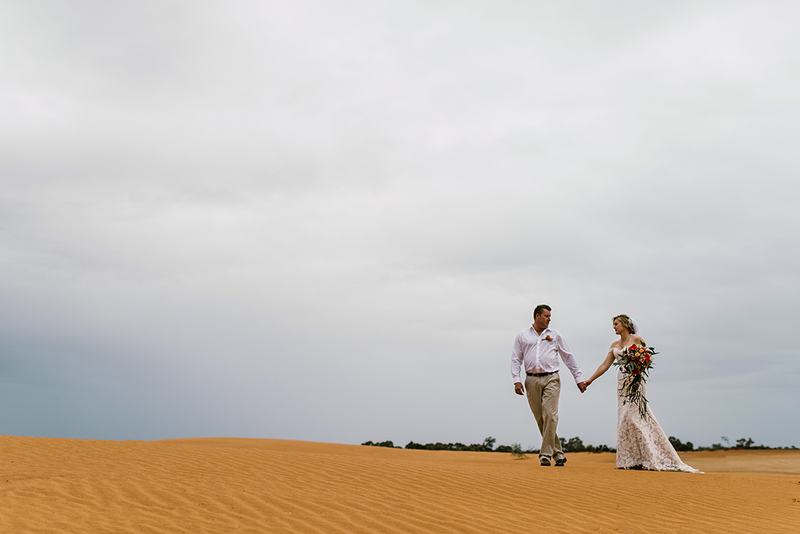 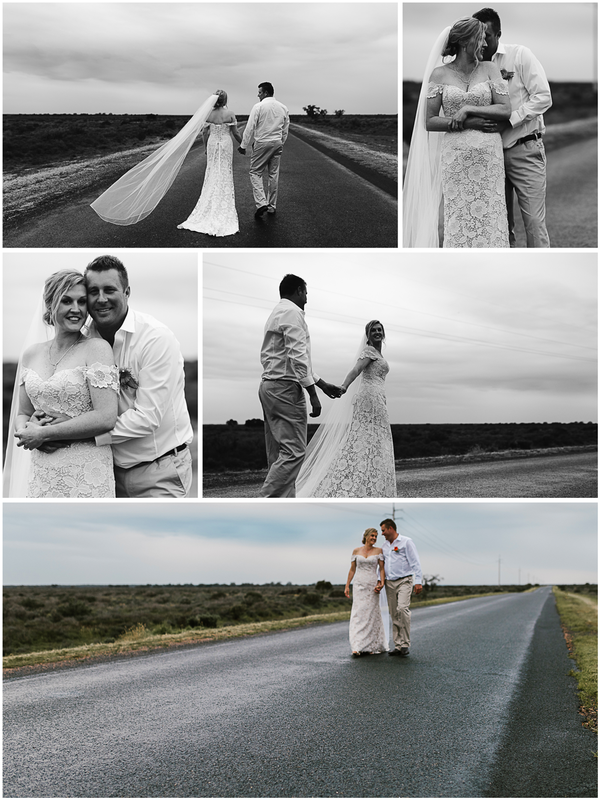 Alisha and Chris were married one day in September and like a lot of weddings in the last few weeks had to contend with some rain. 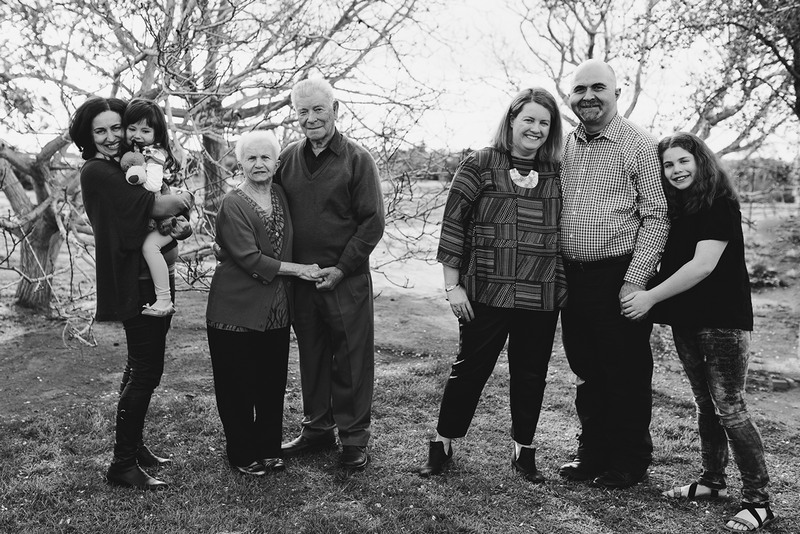 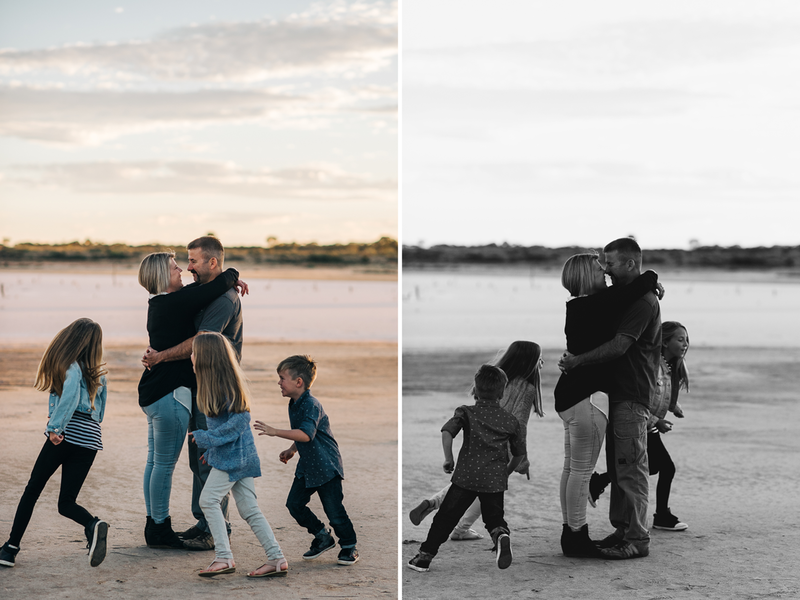 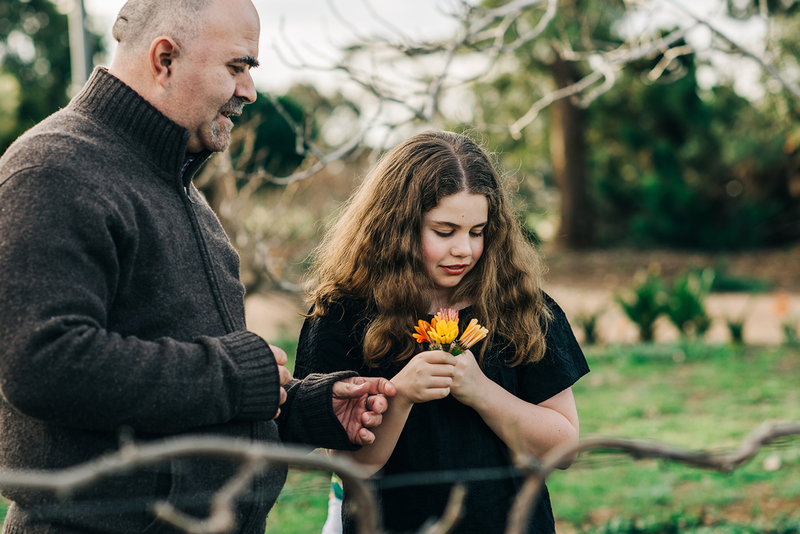 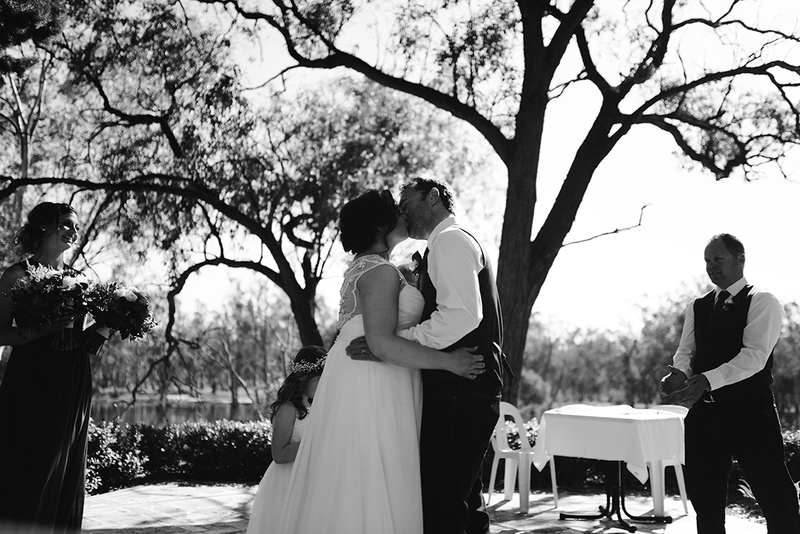 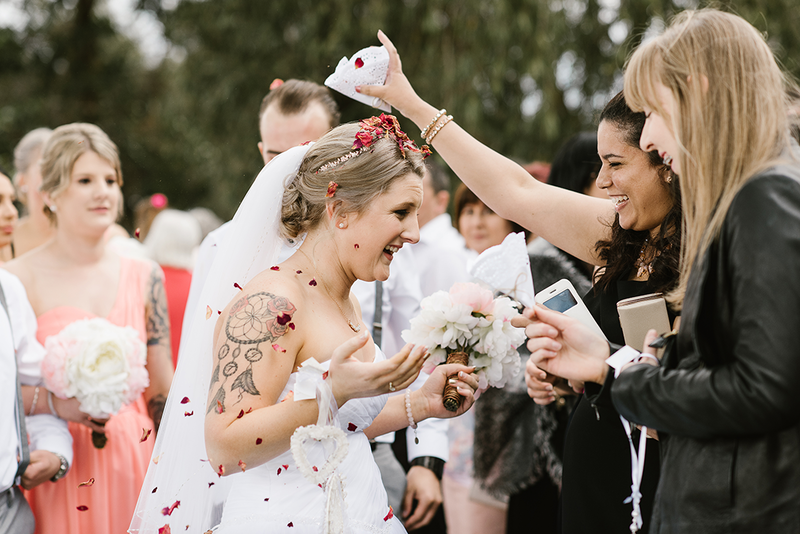 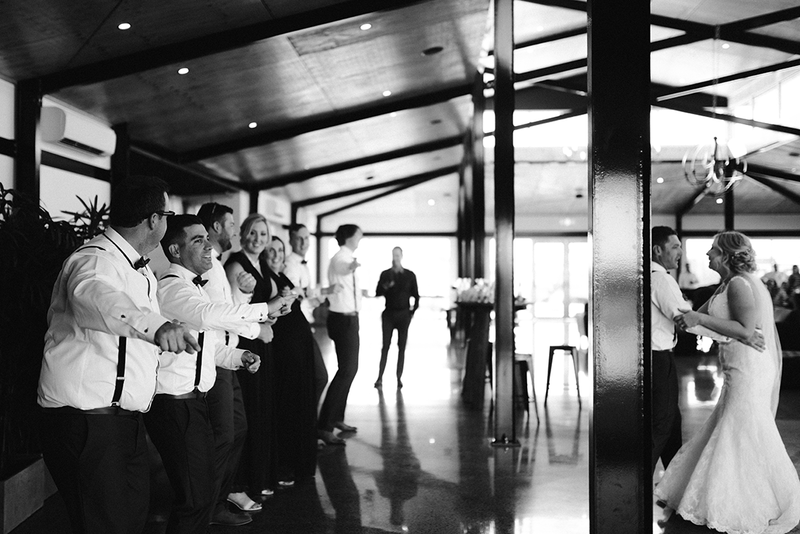 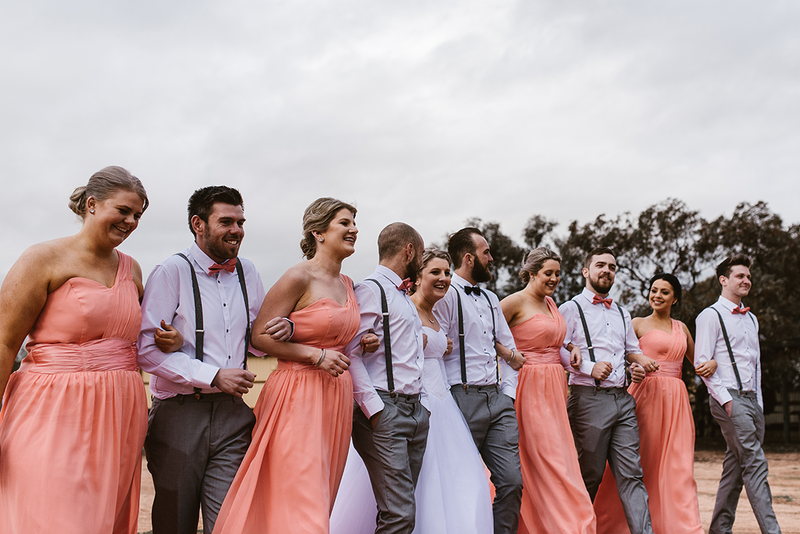 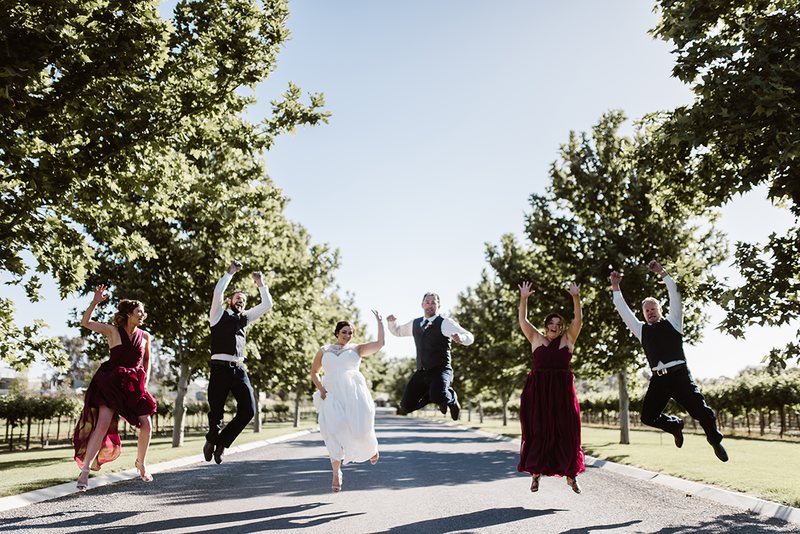 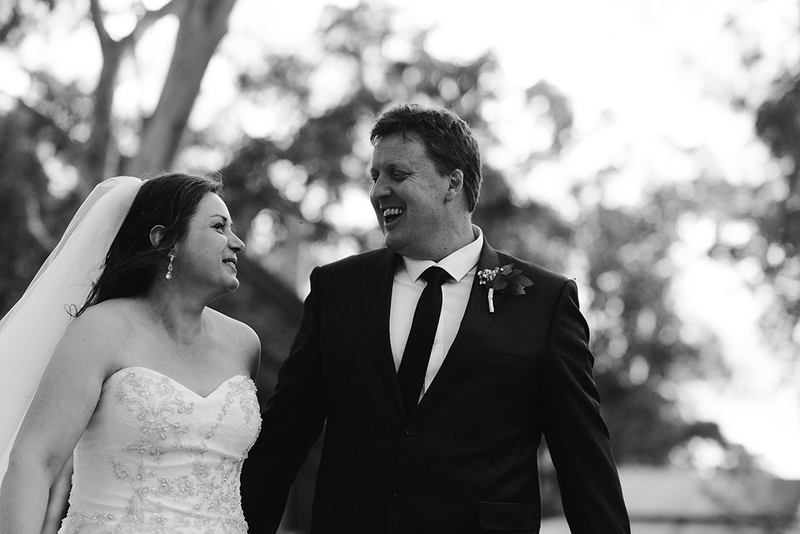 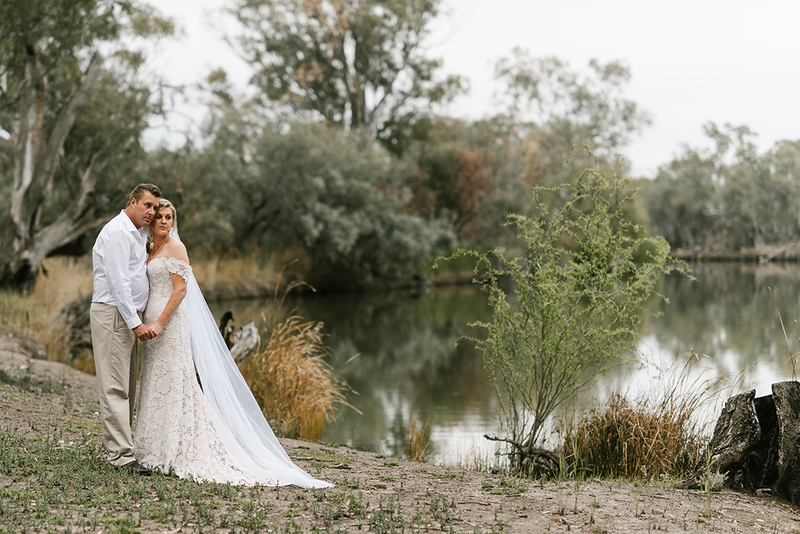 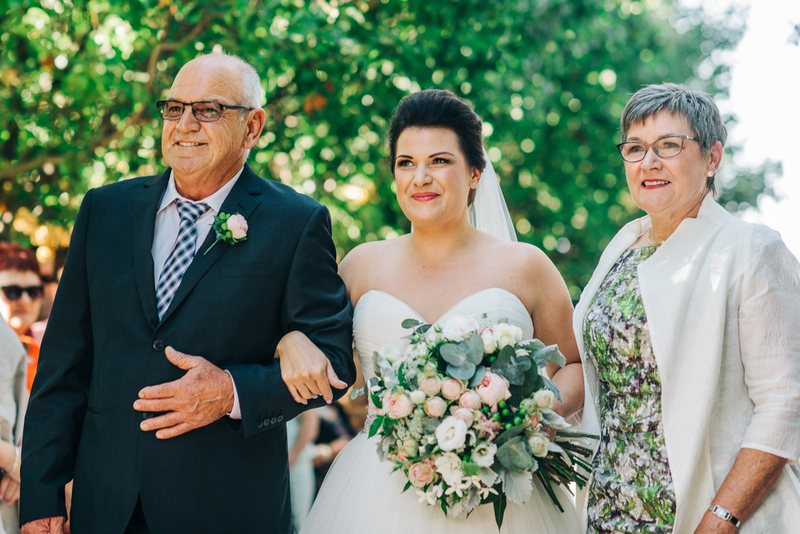 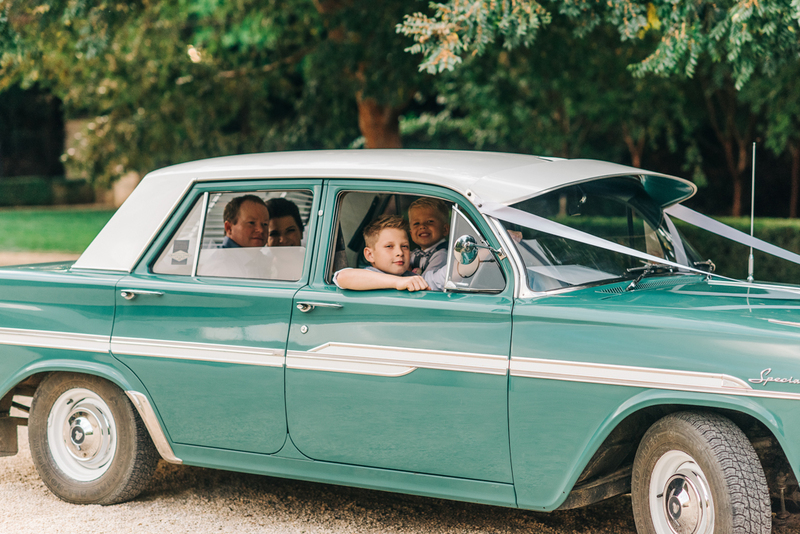 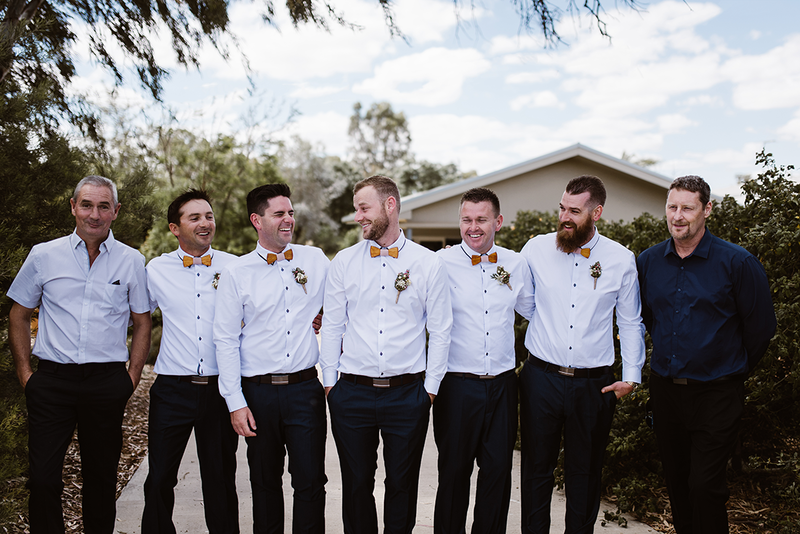 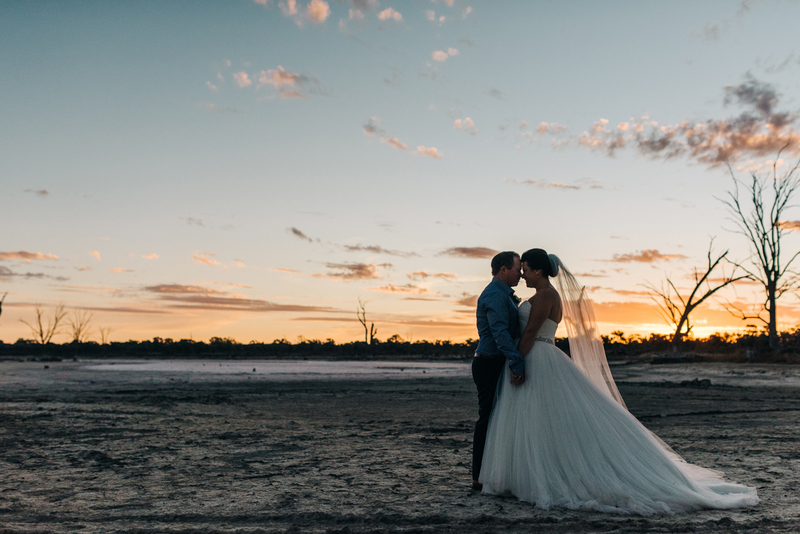 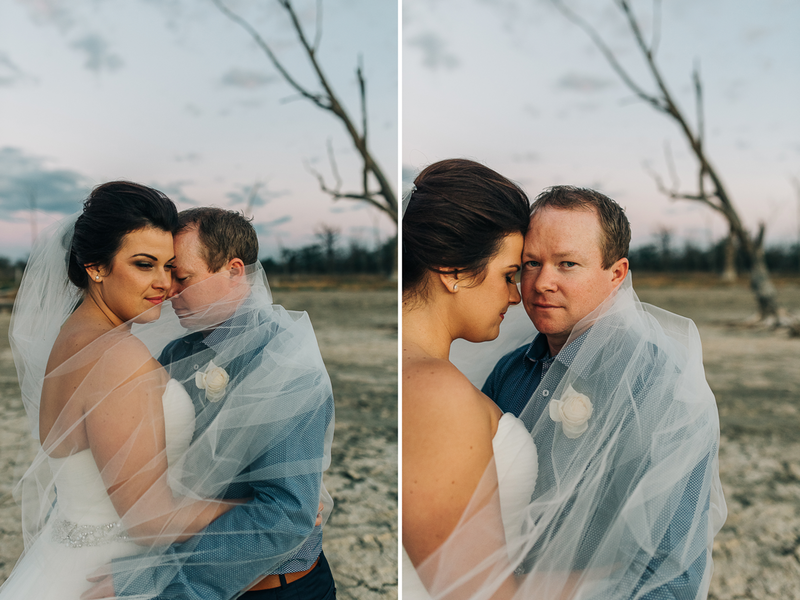 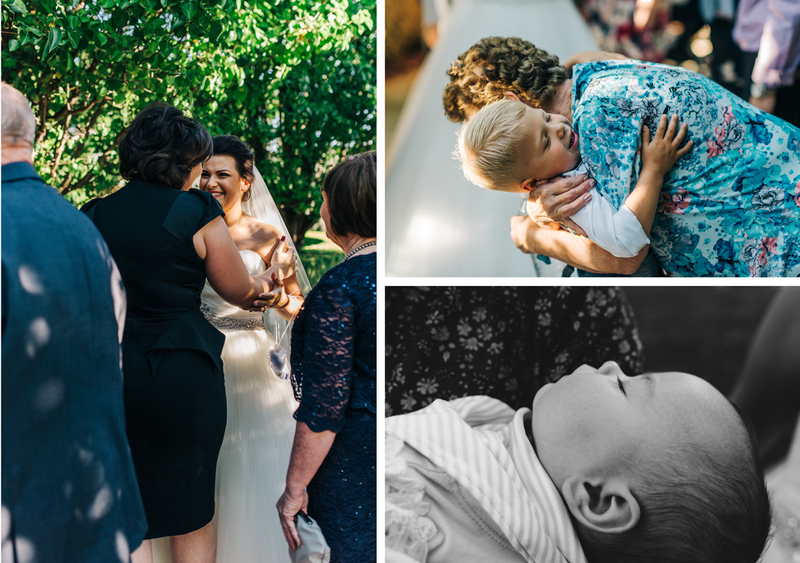 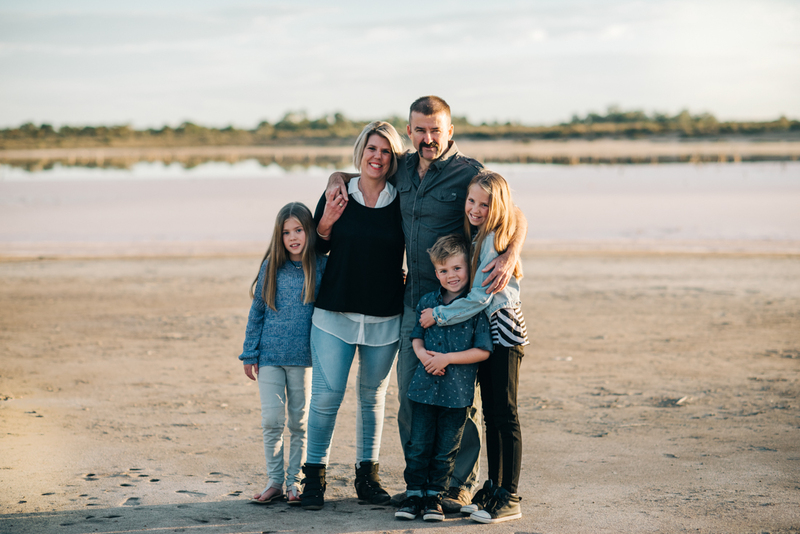 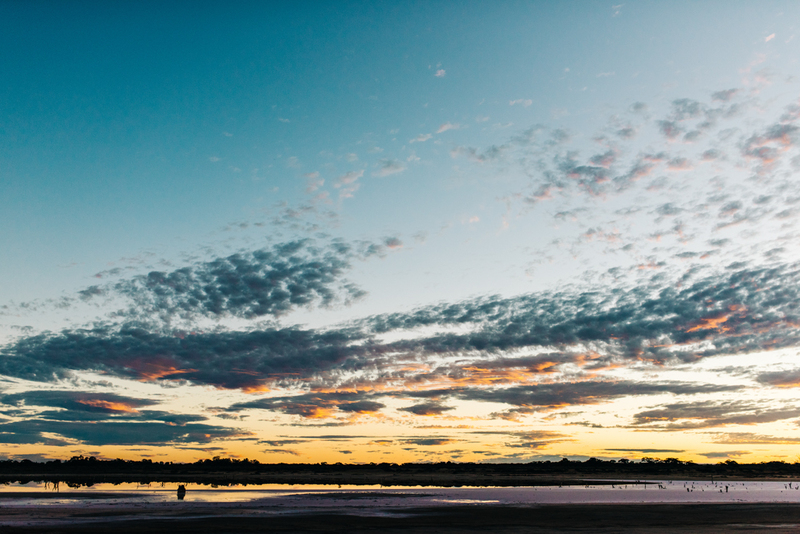 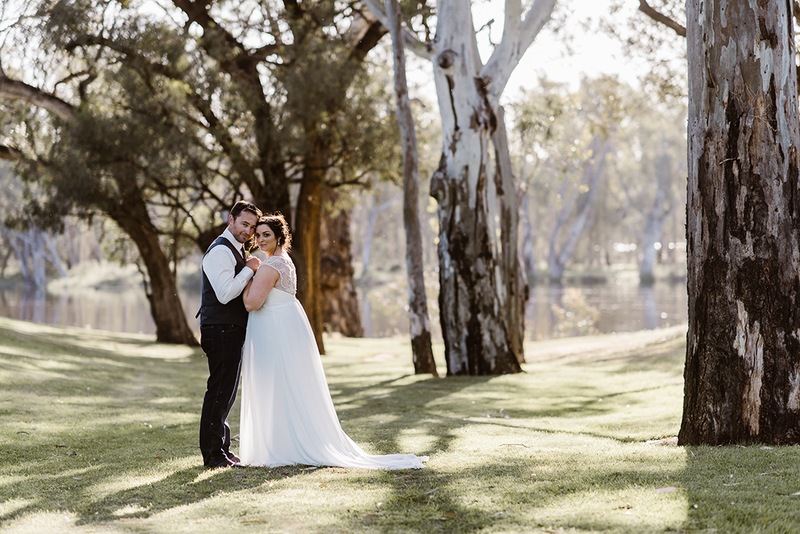 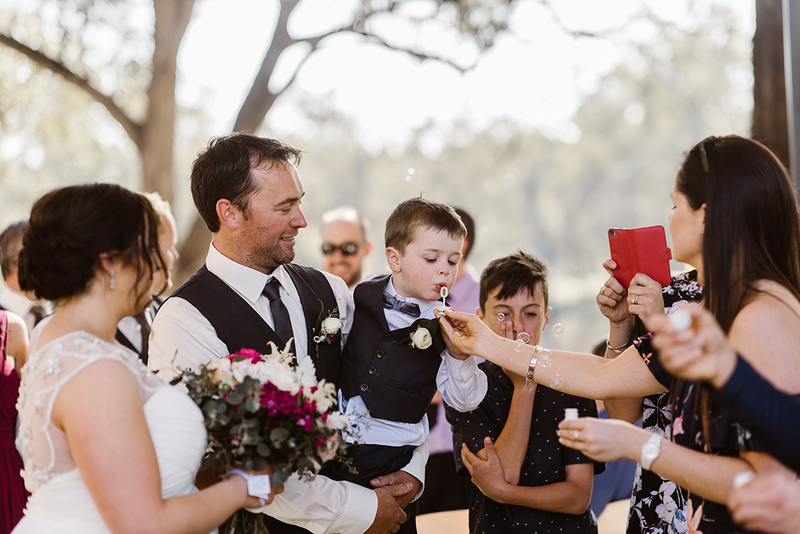 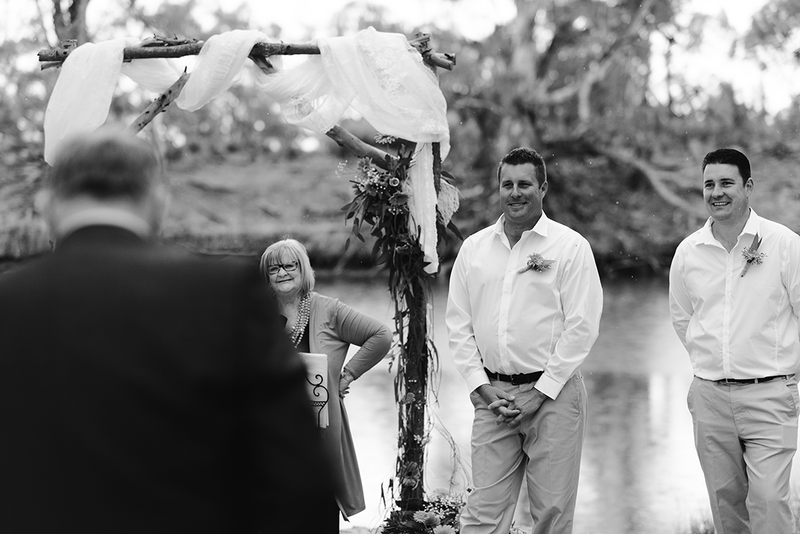 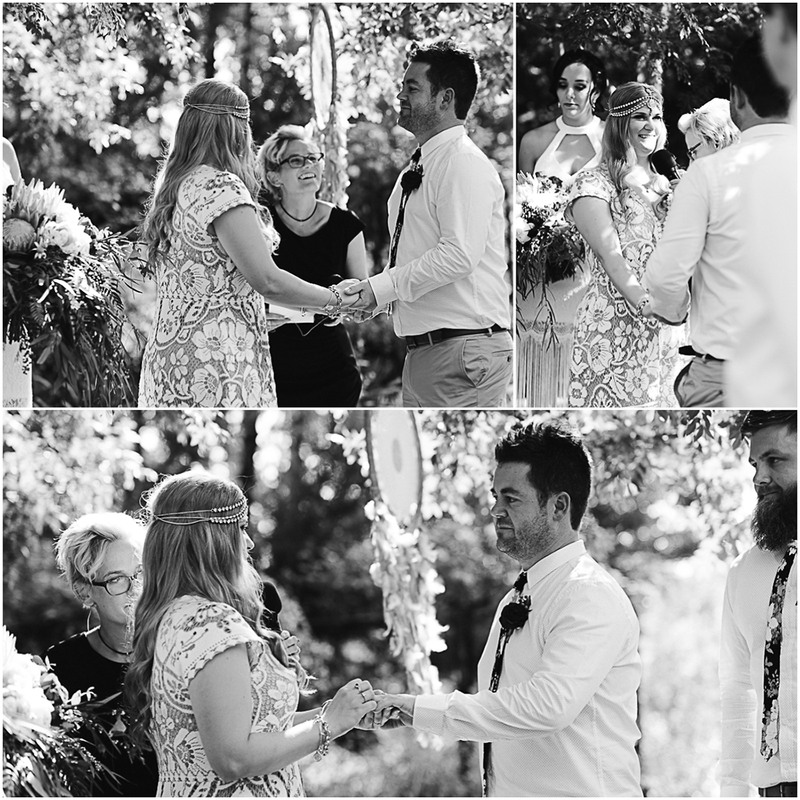 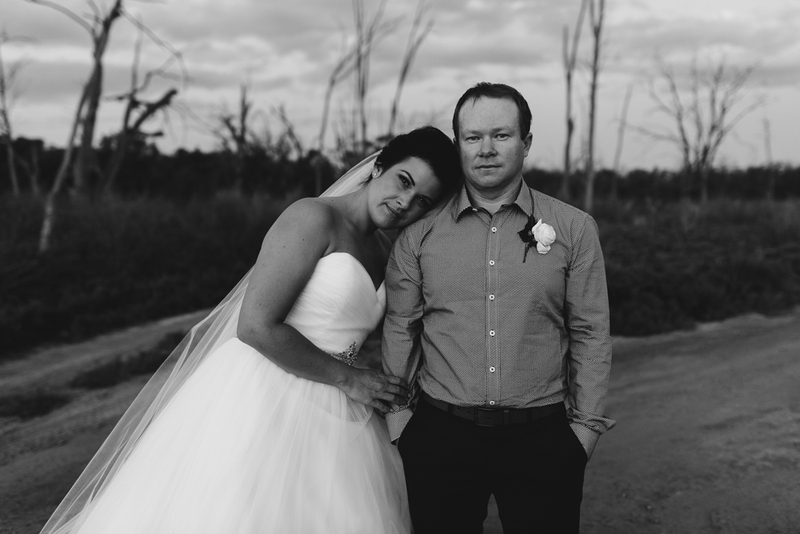 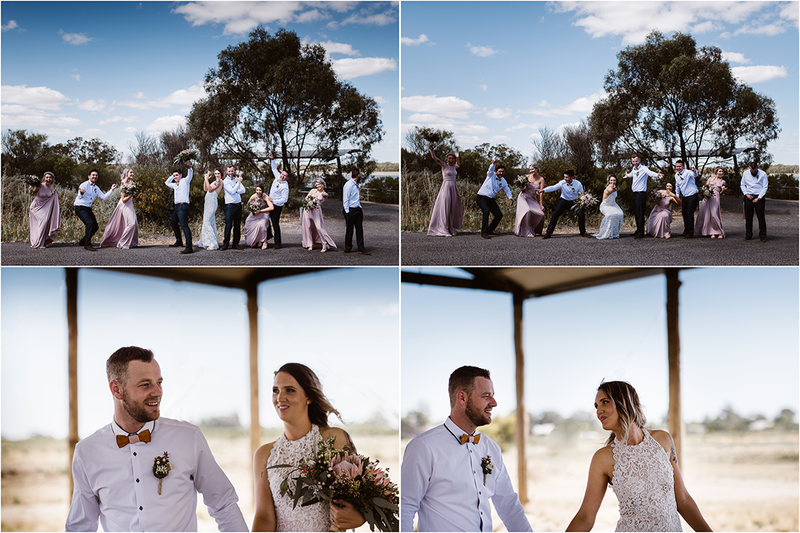 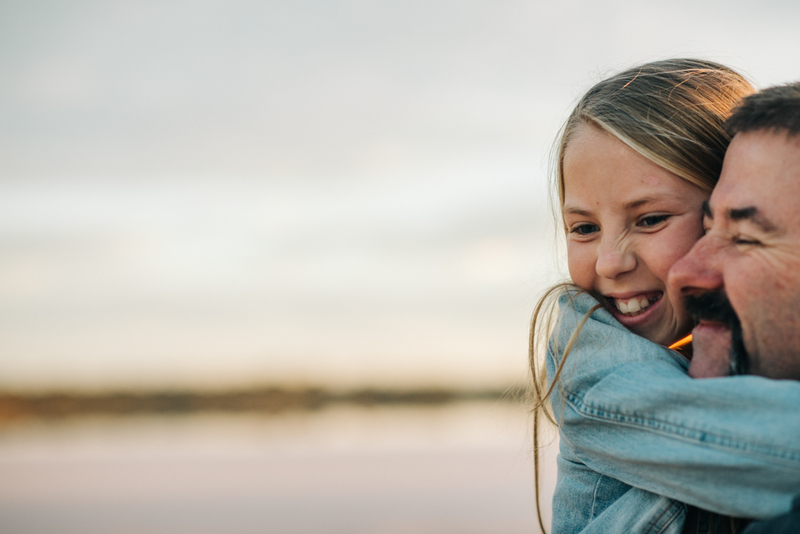 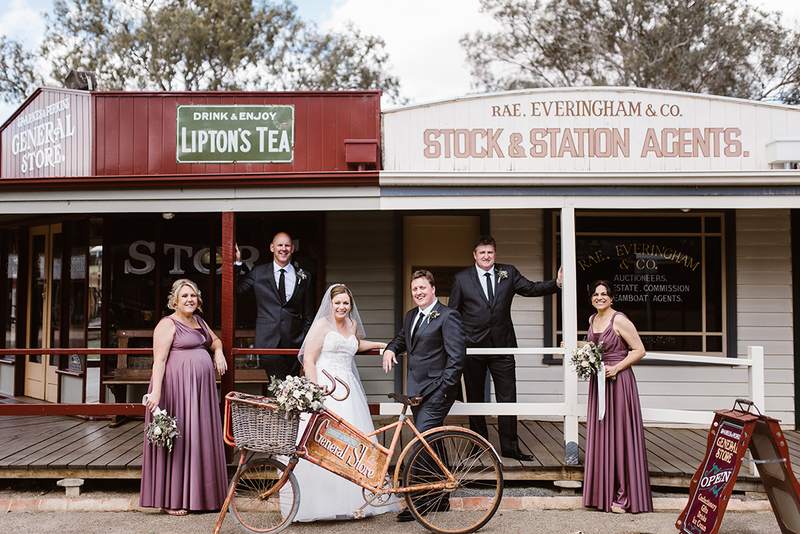 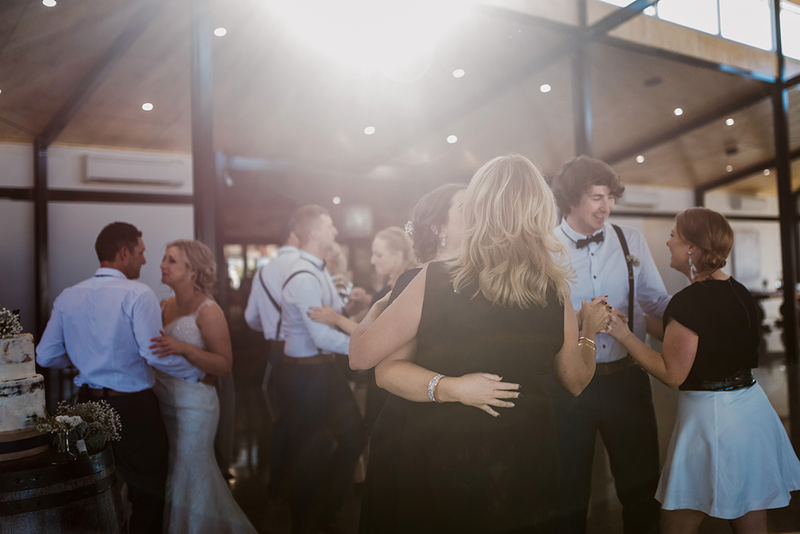 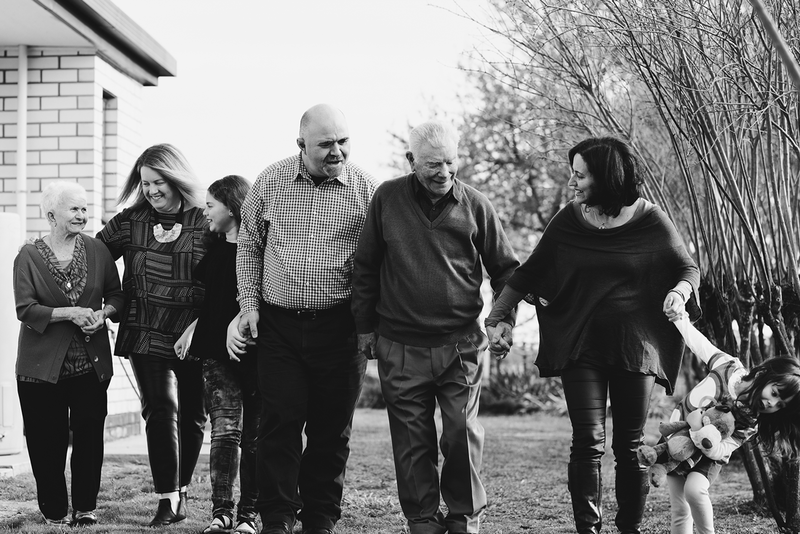 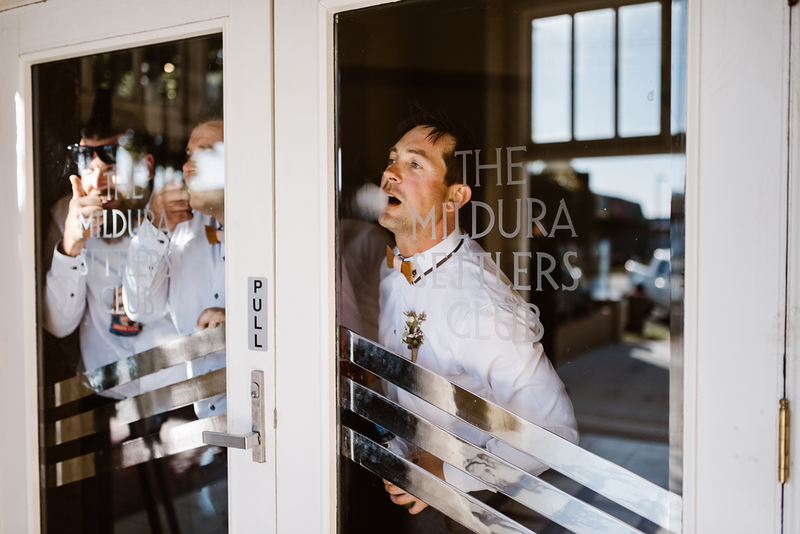 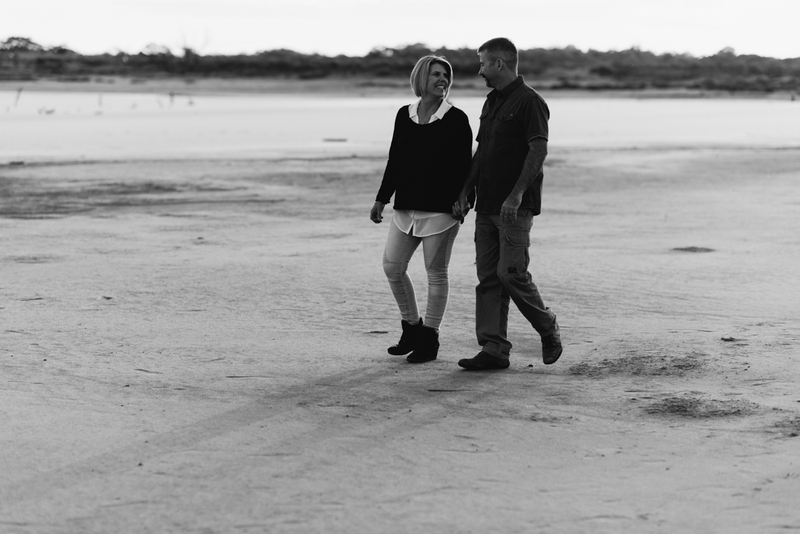 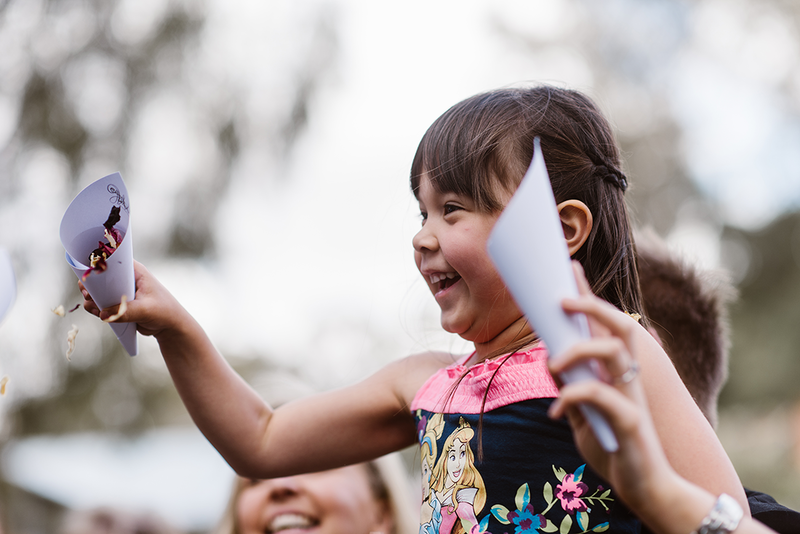 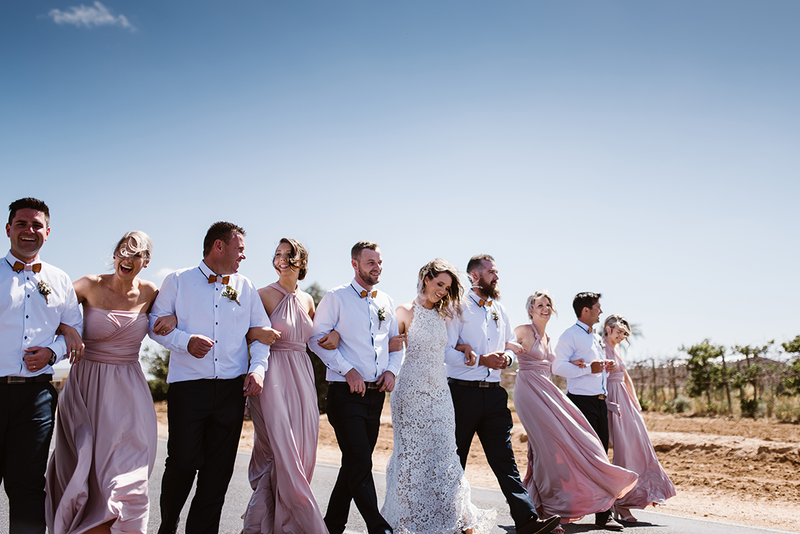 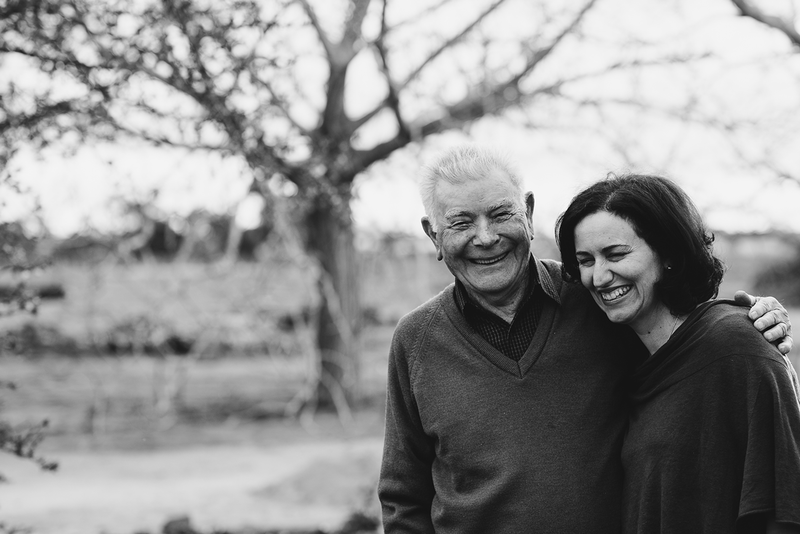 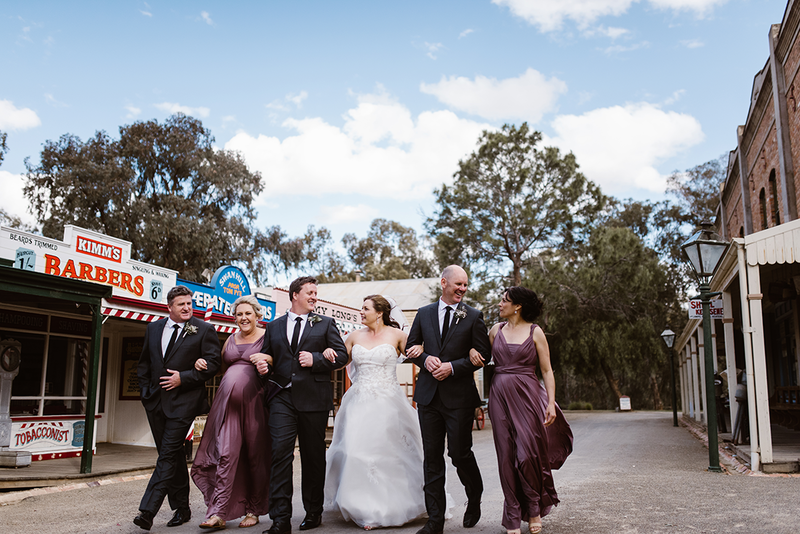 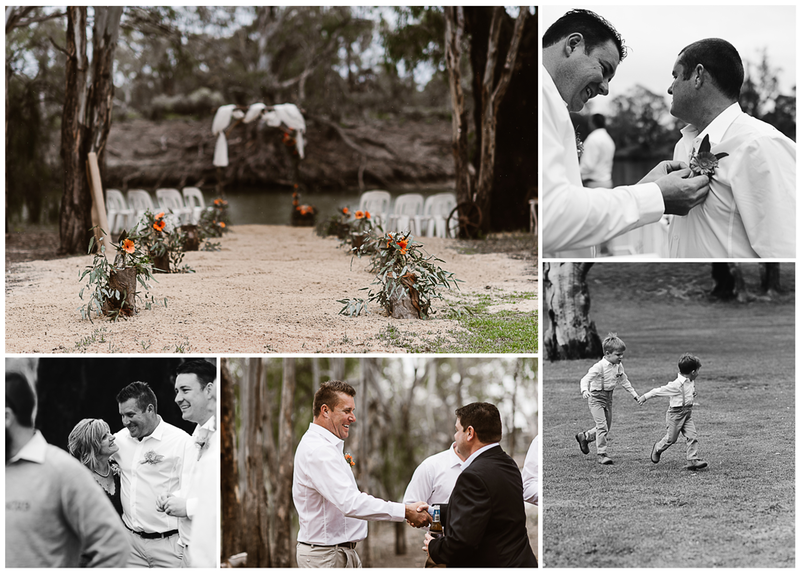 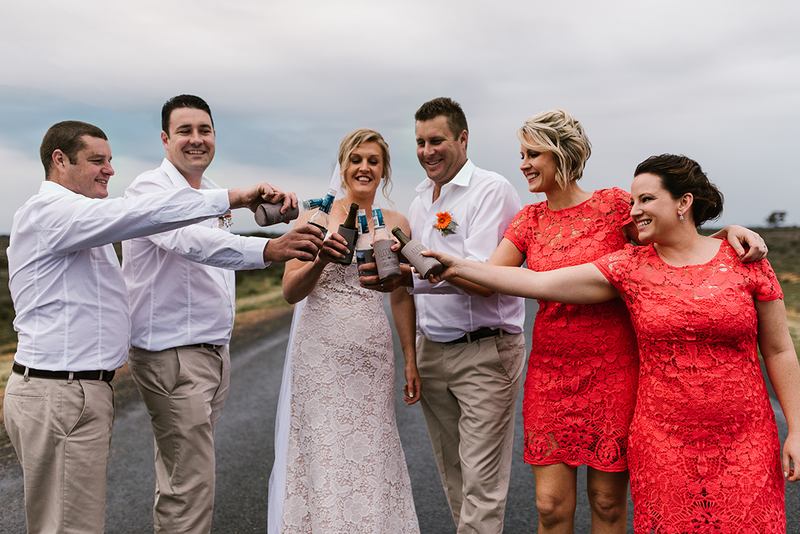 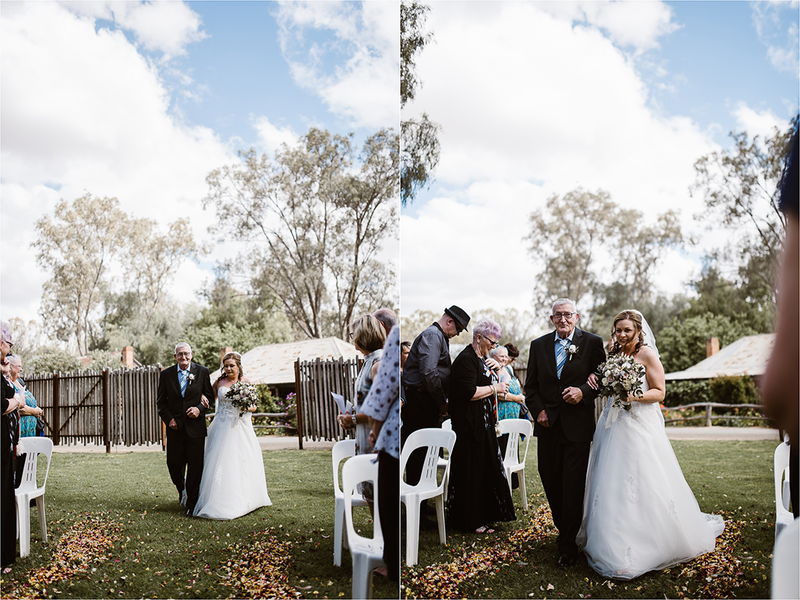 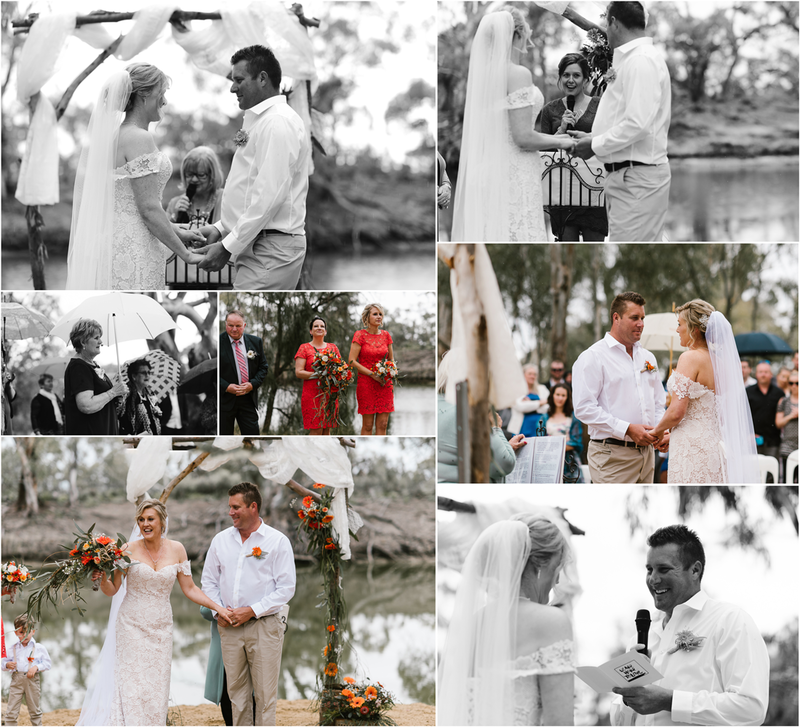 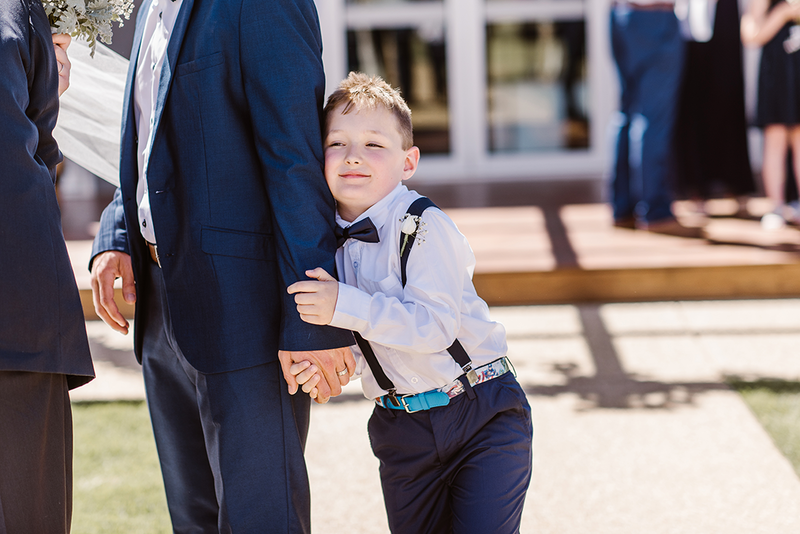 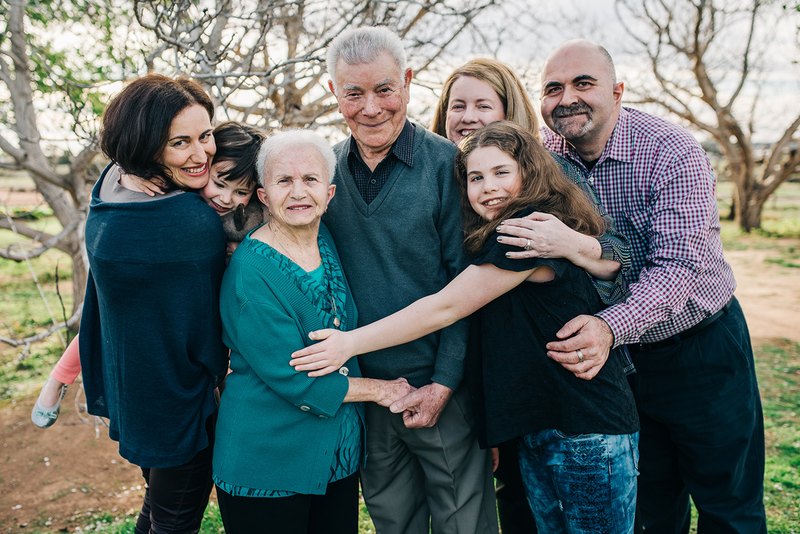 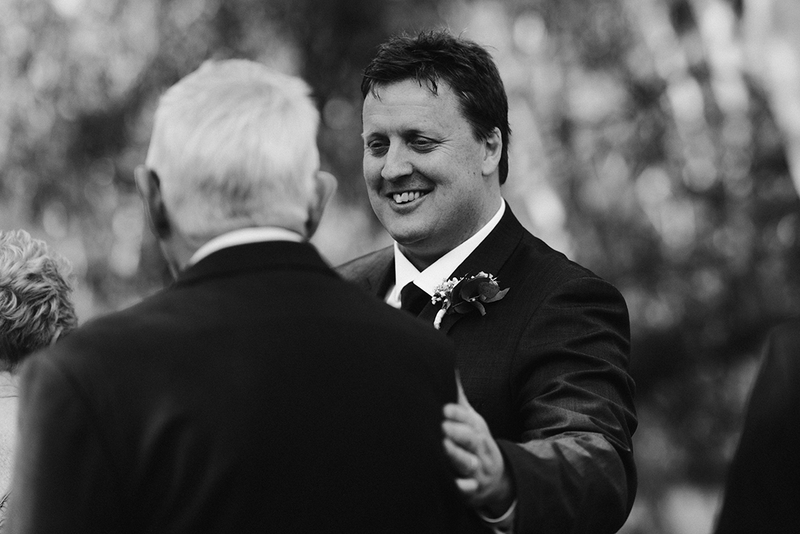 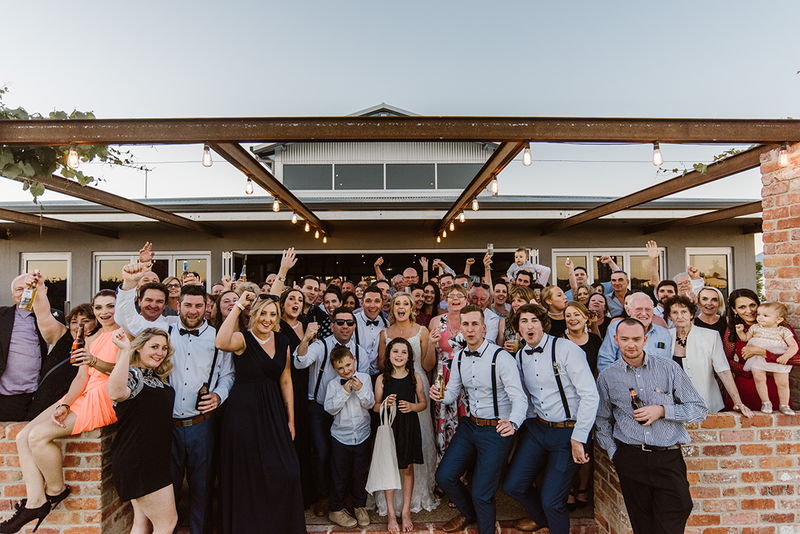 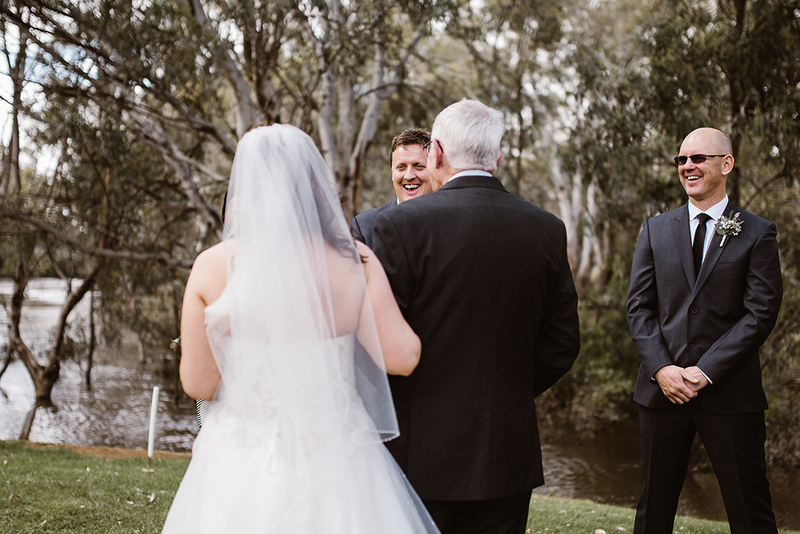 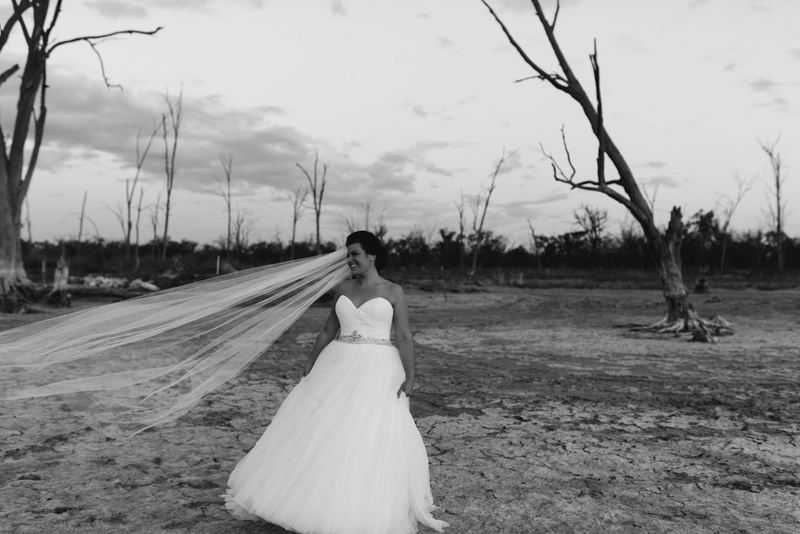 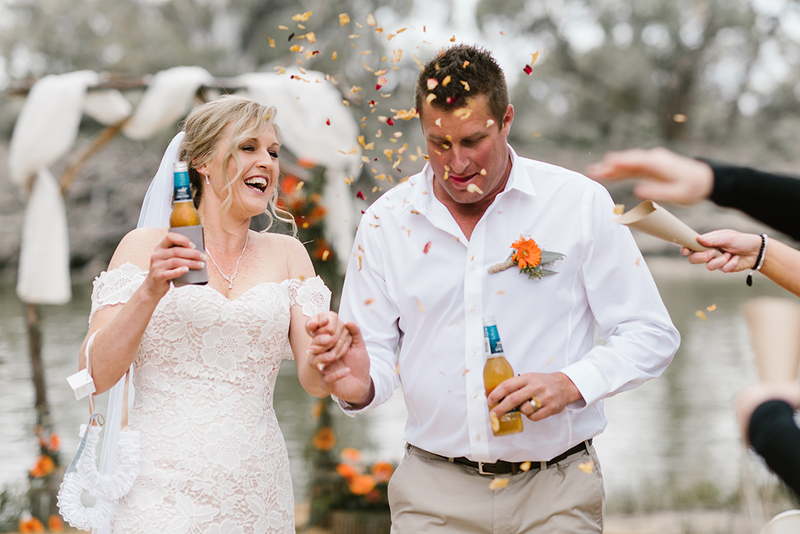 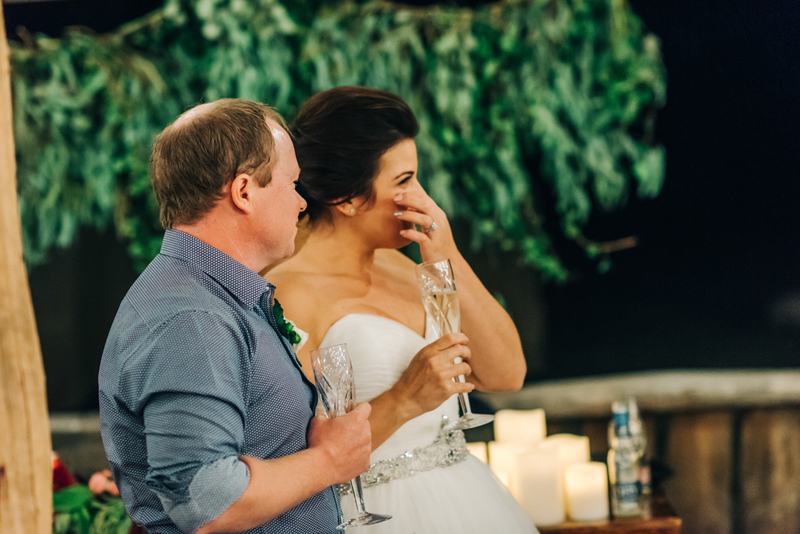 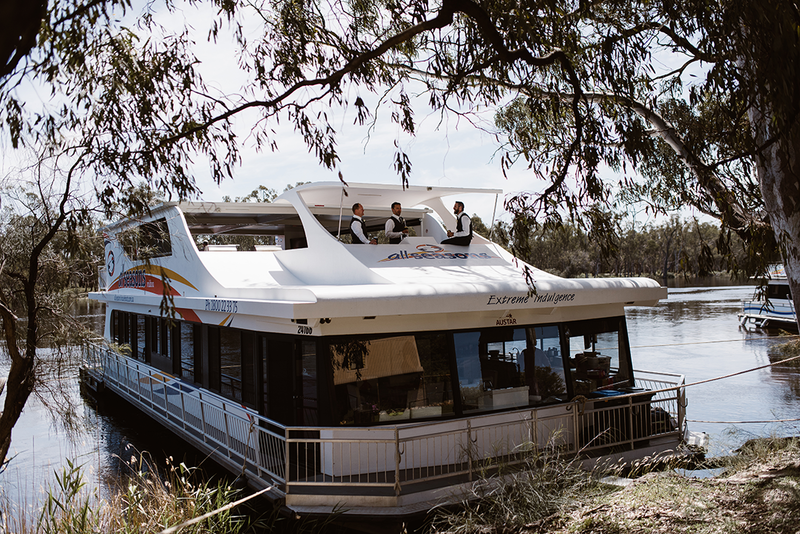 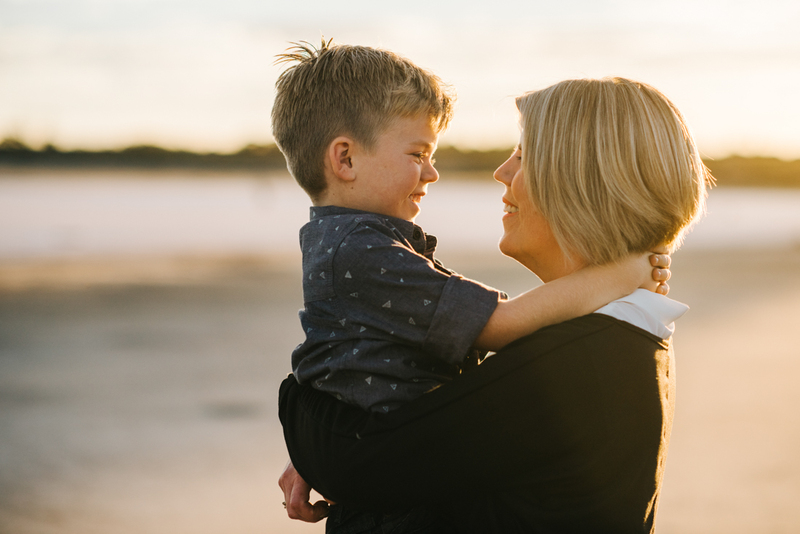 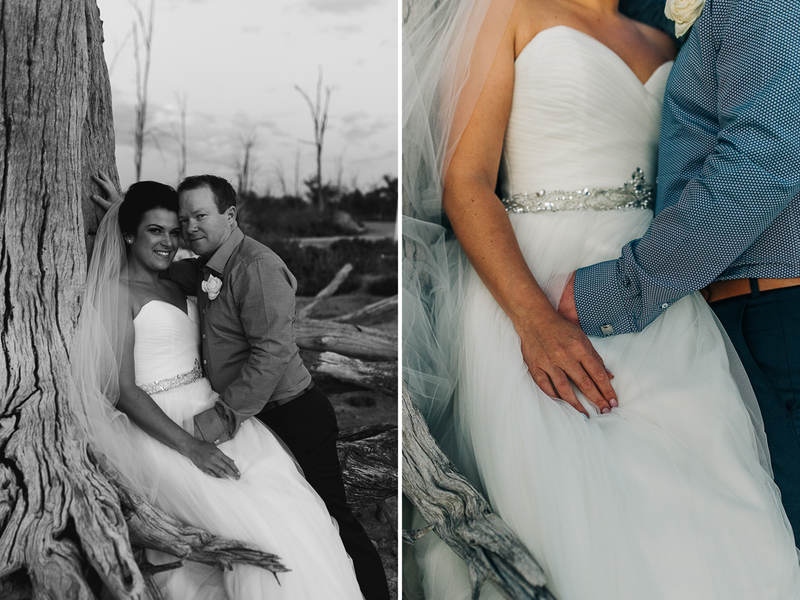 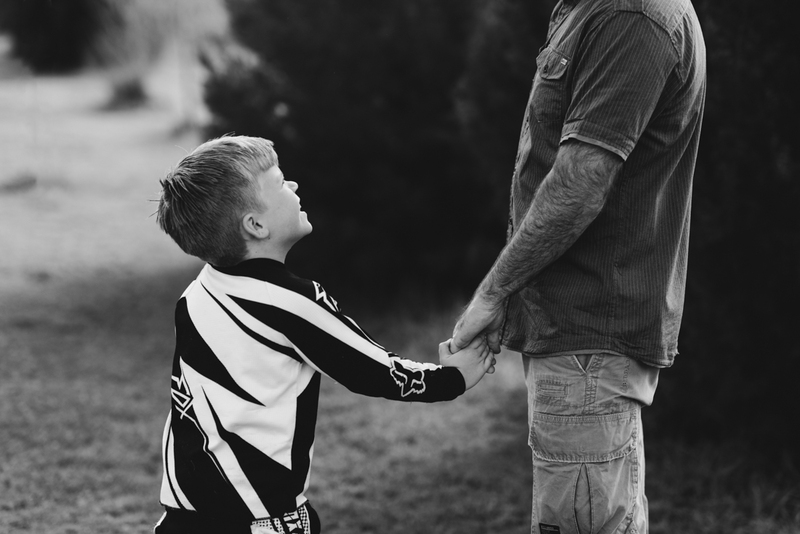 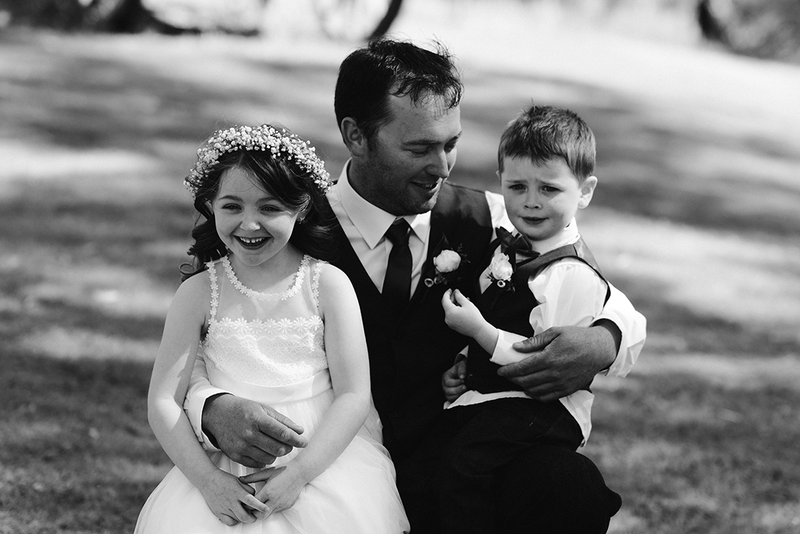 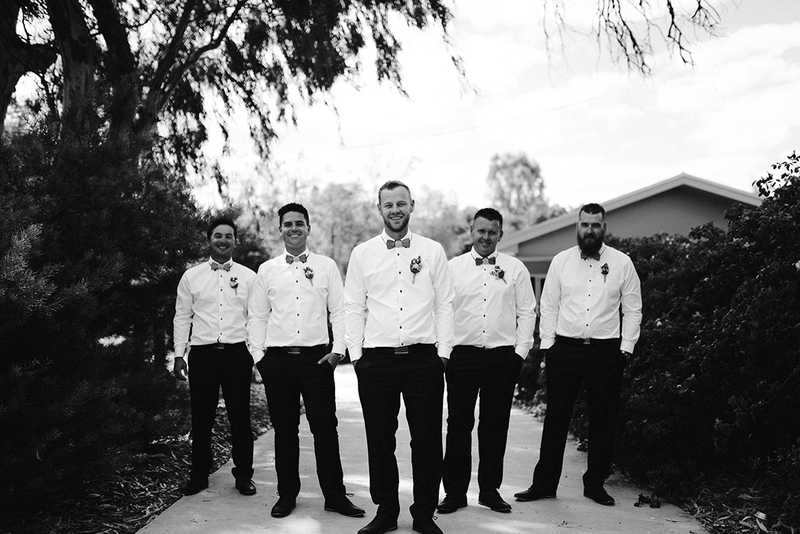 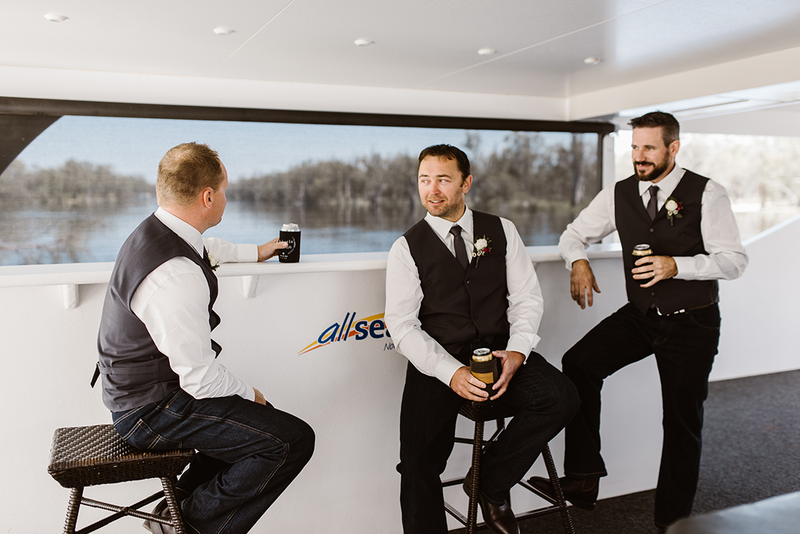 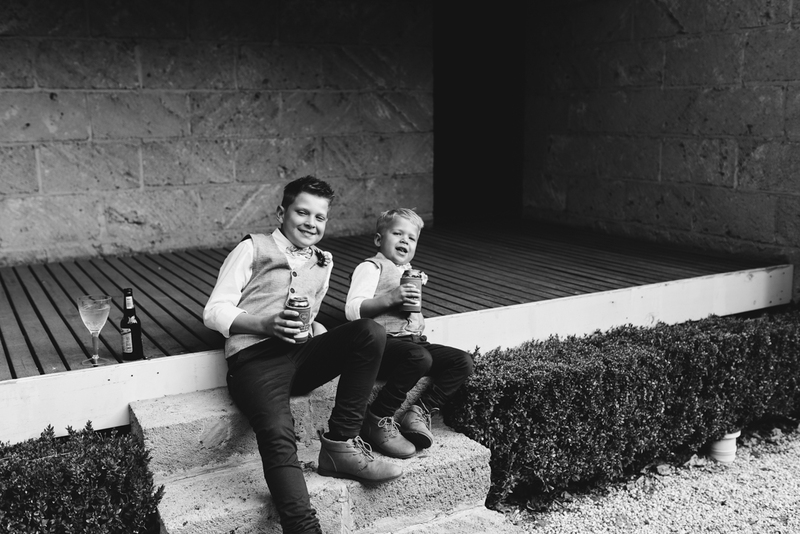 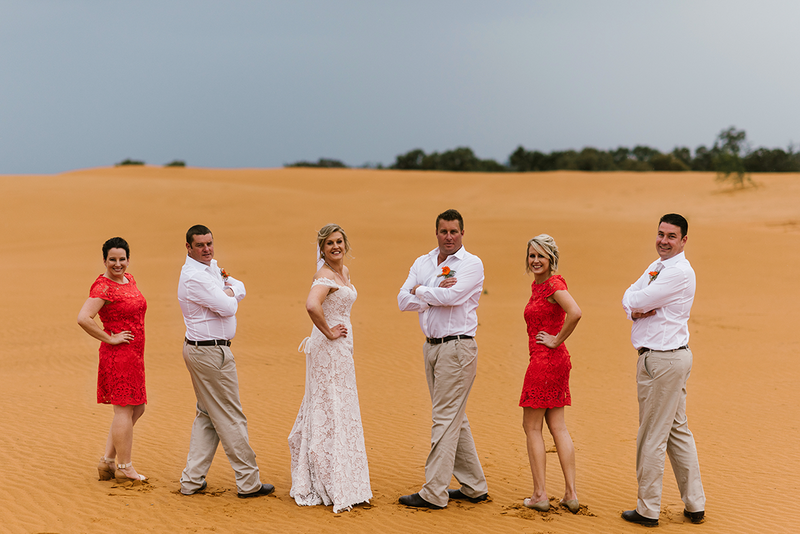 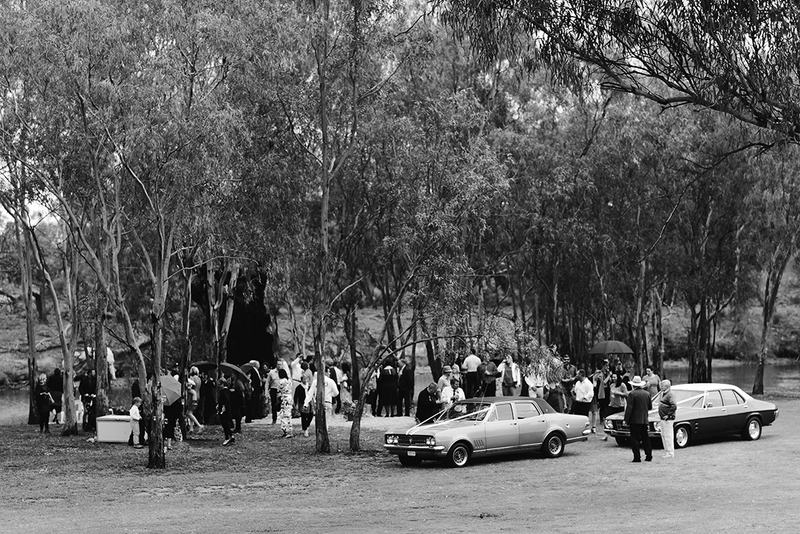 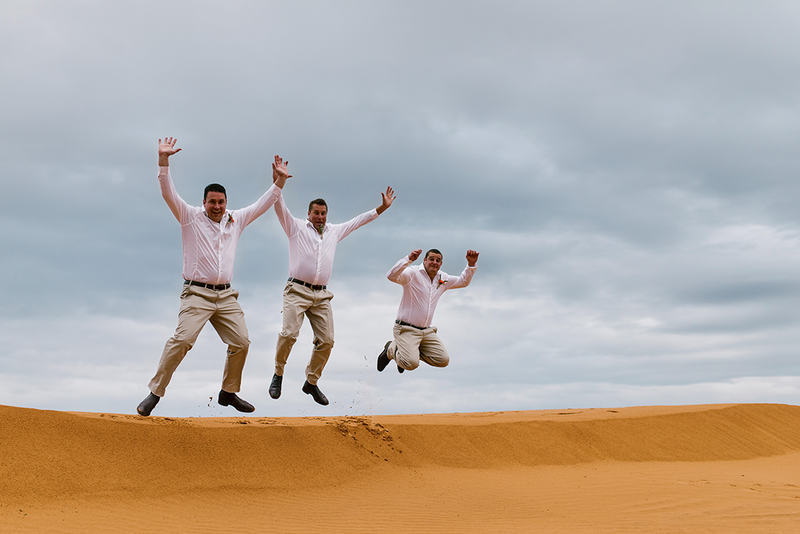 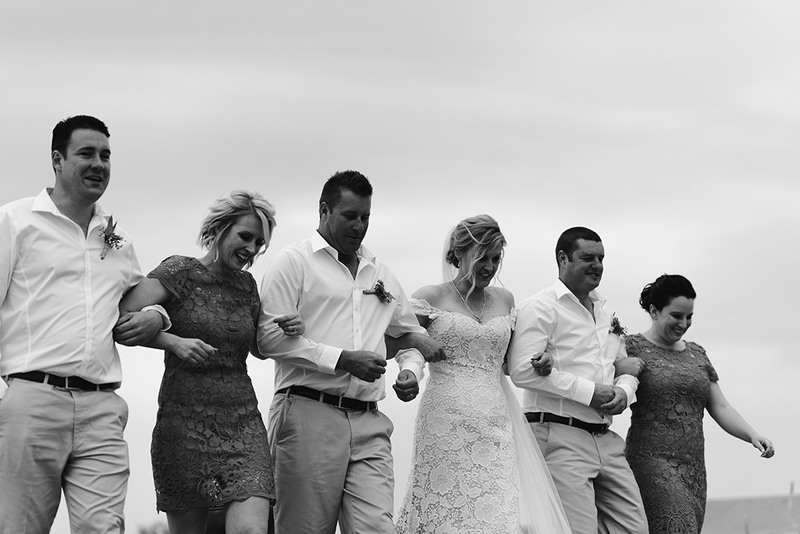 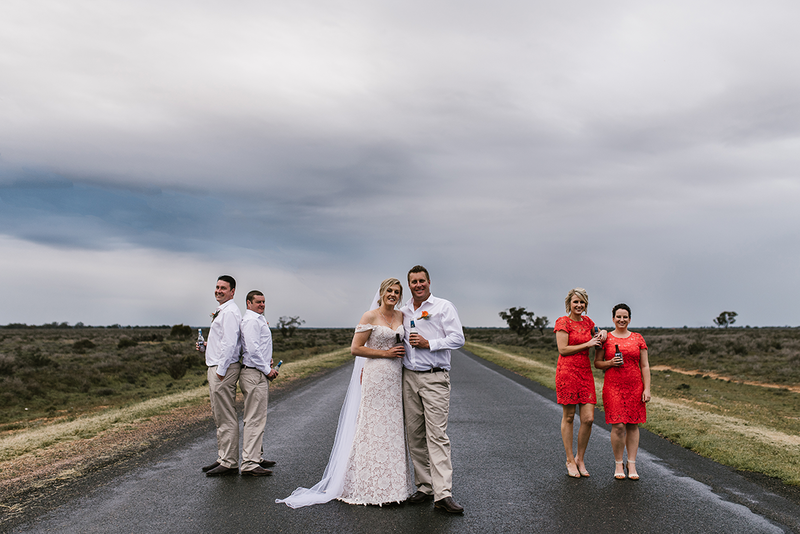 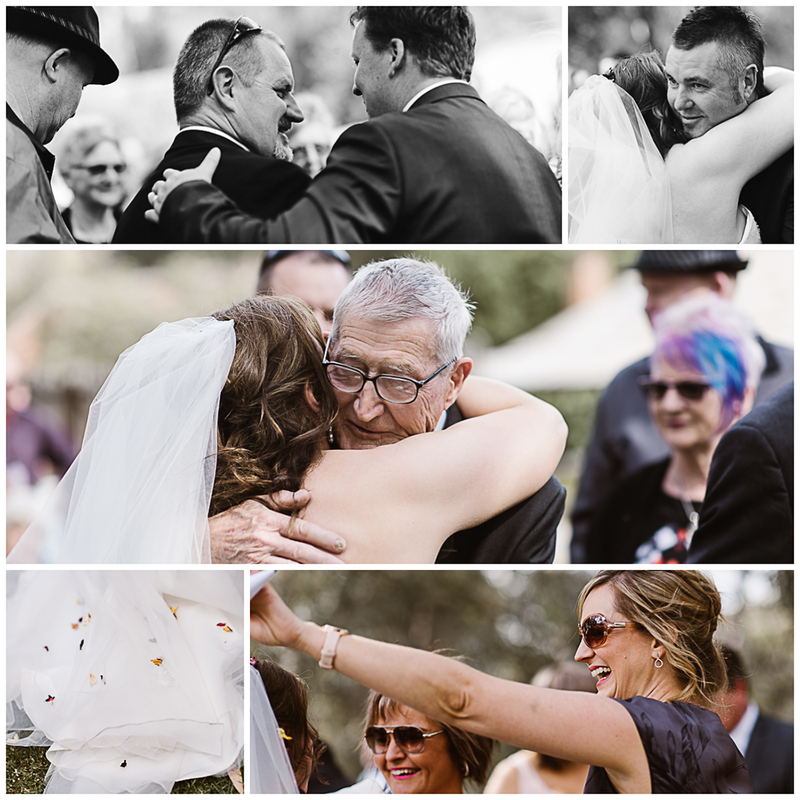 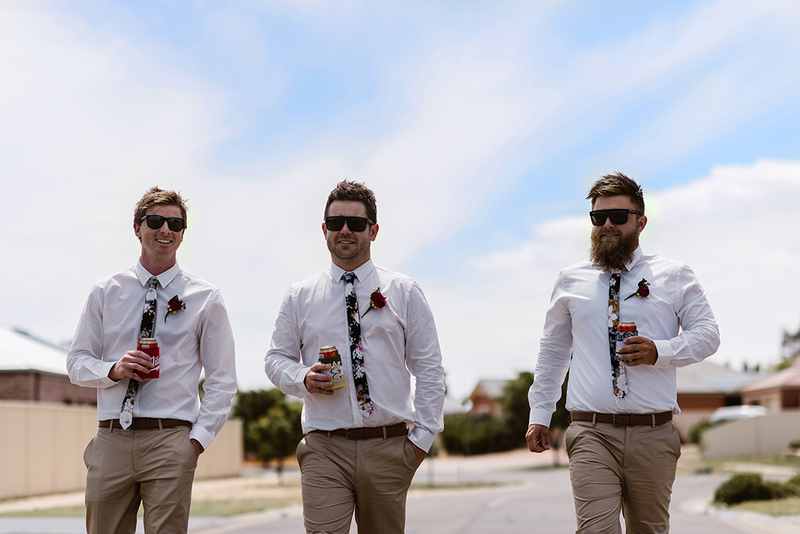 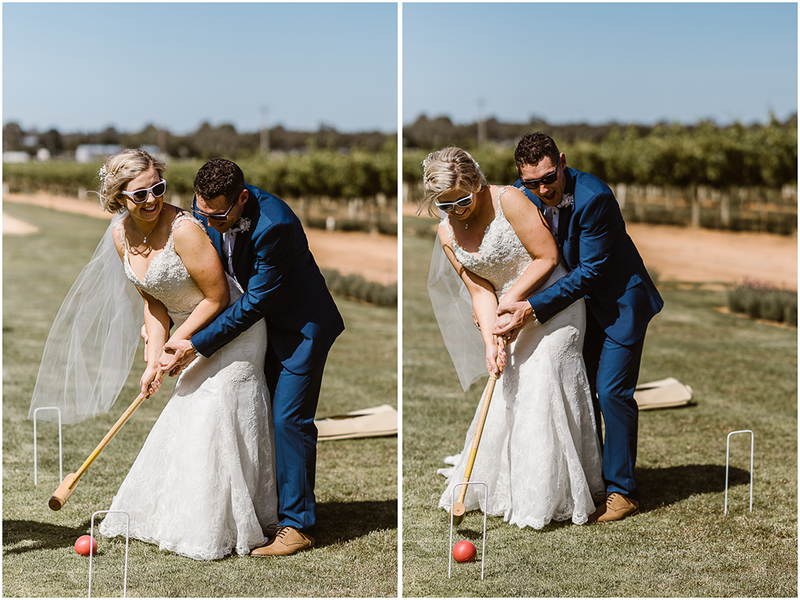 They didn't let it dampen their spirits though and pushed on through with their ceremony and reception being held on their block of land on the beautiful Darling River. 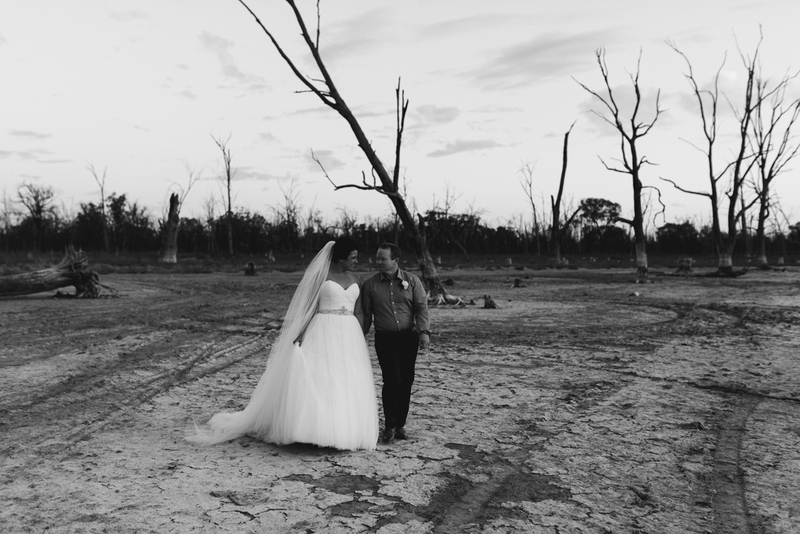 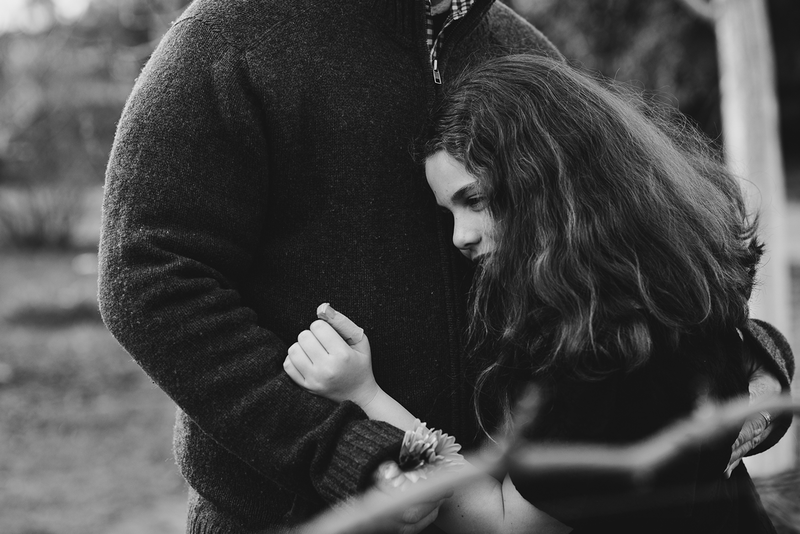 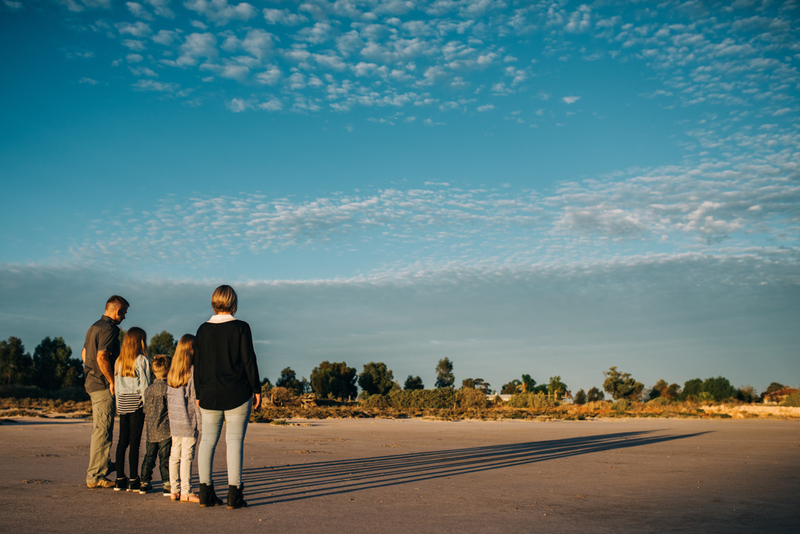 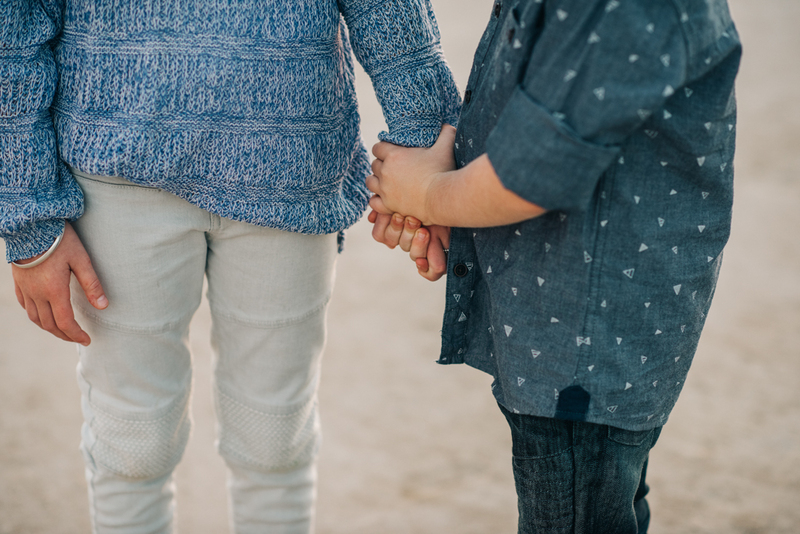 This block of land will one day be their future home and it felt so special to have their wedding there. 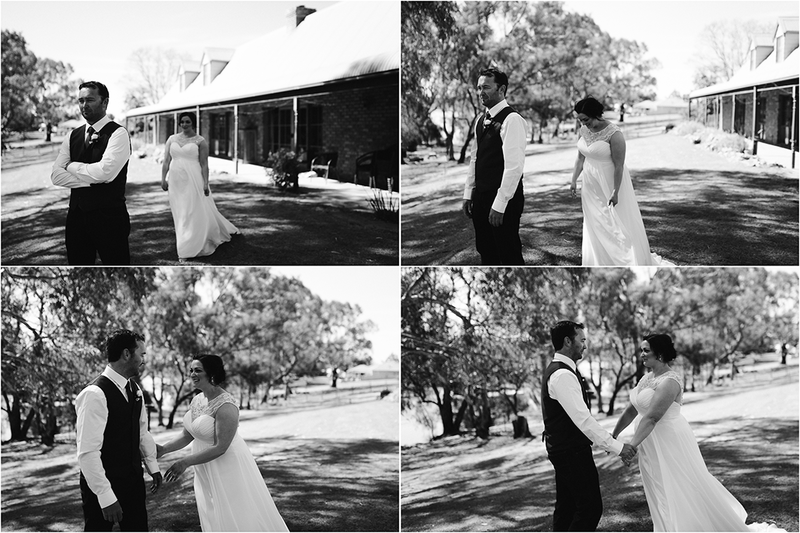 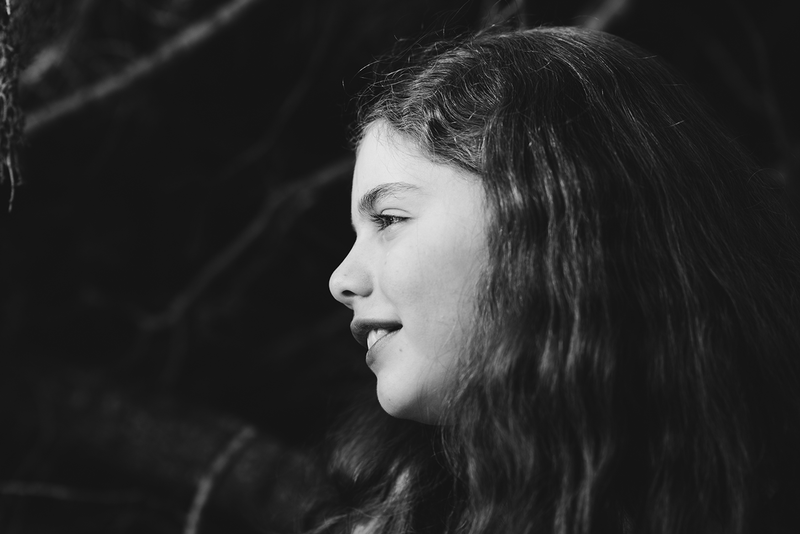 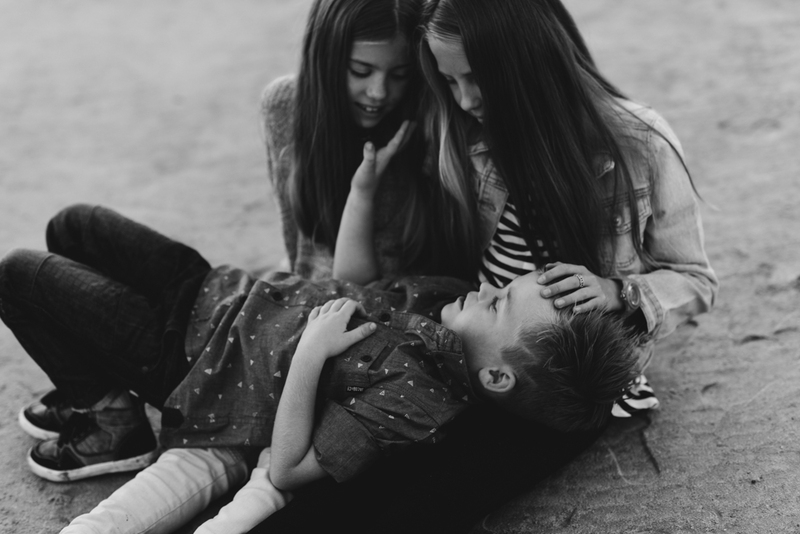 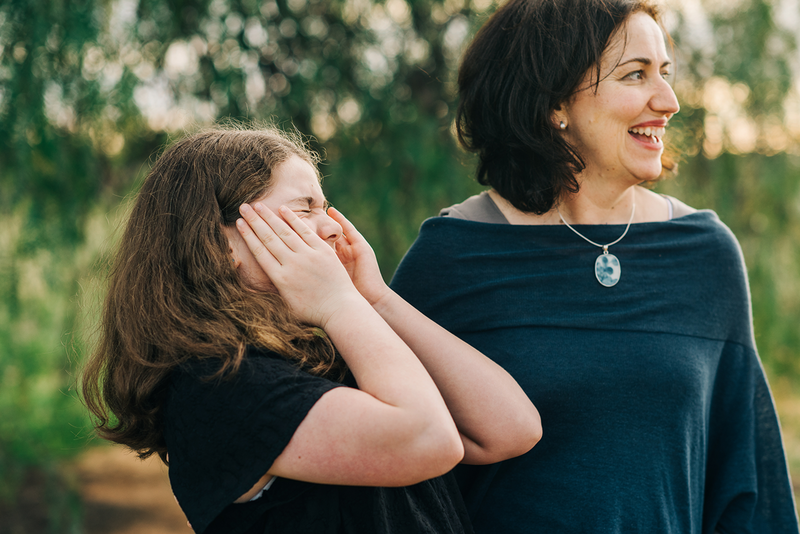 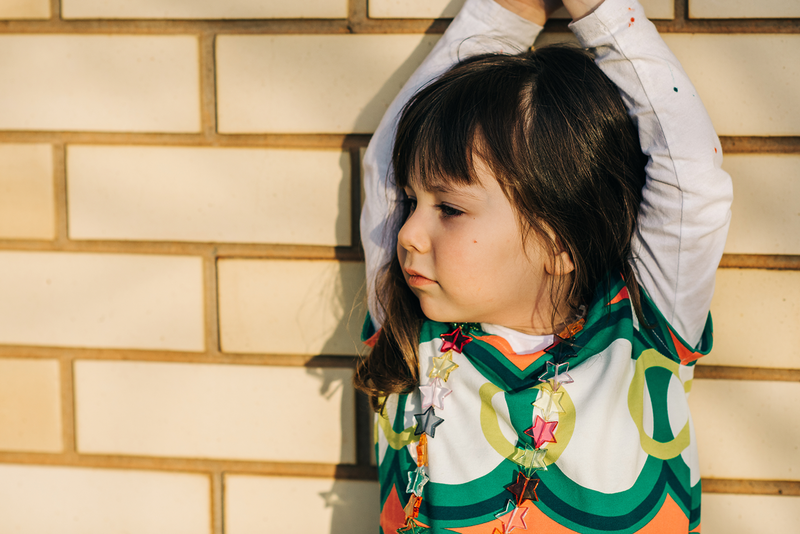 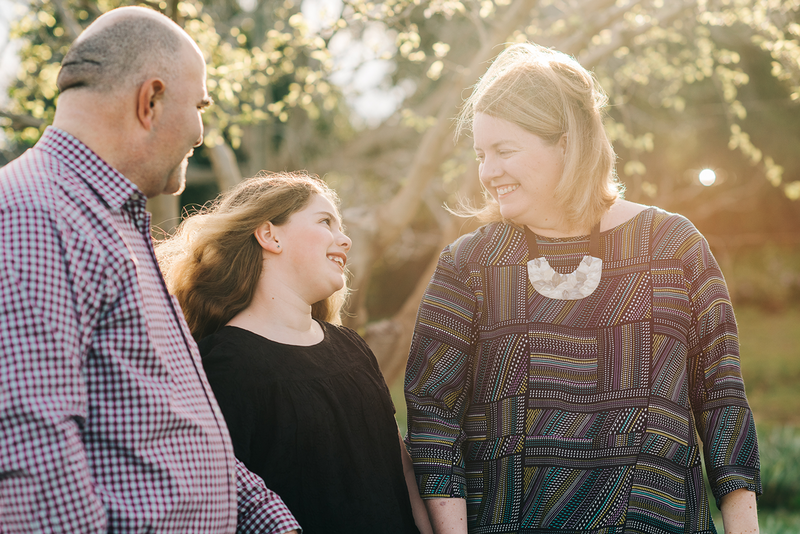 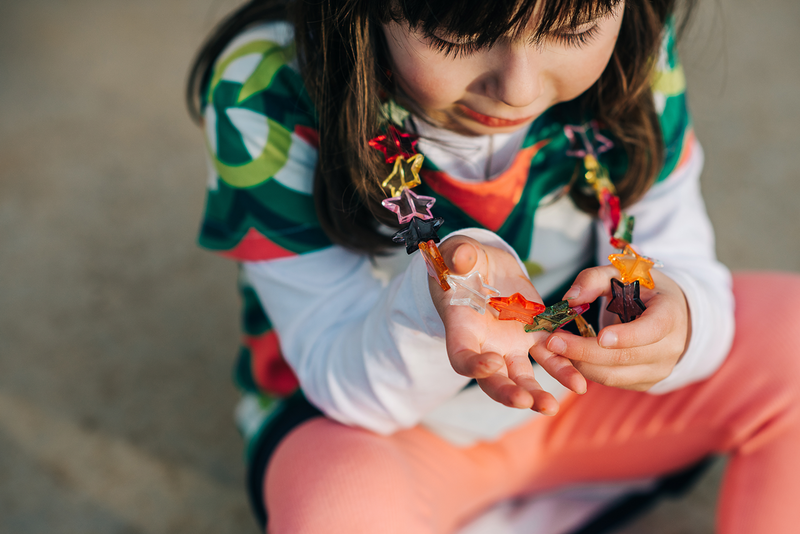 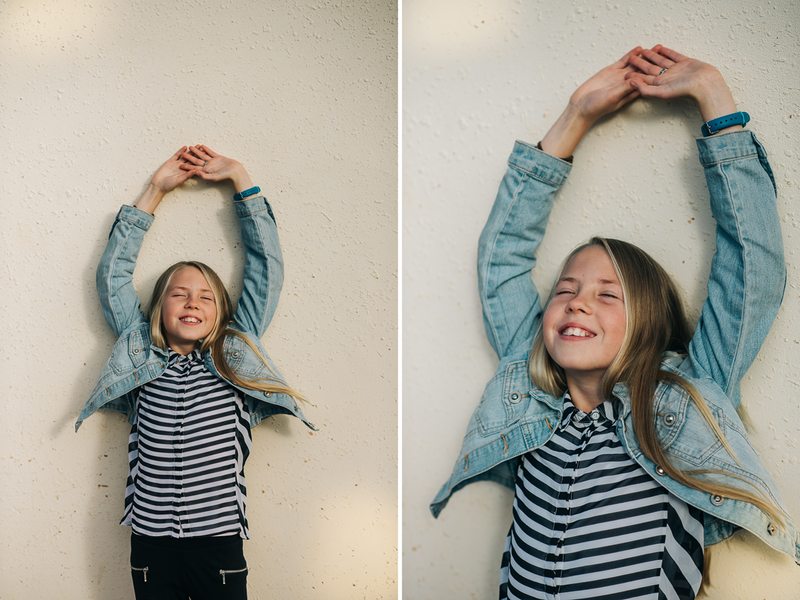 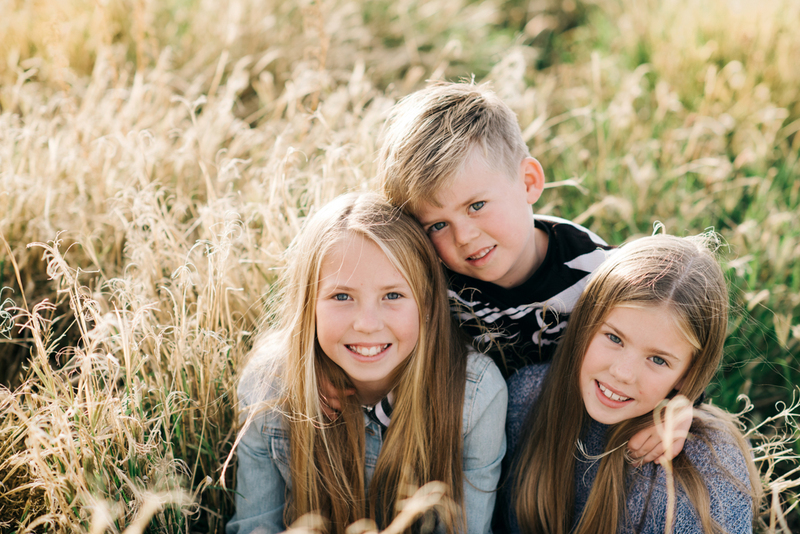 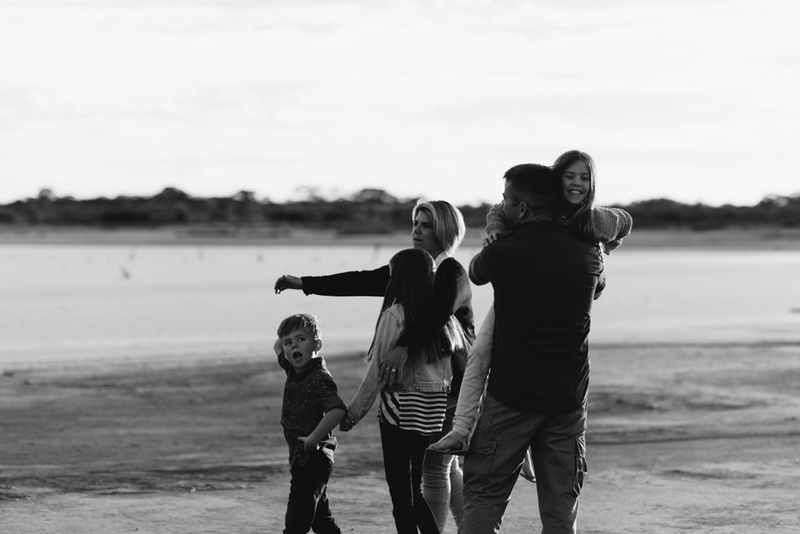 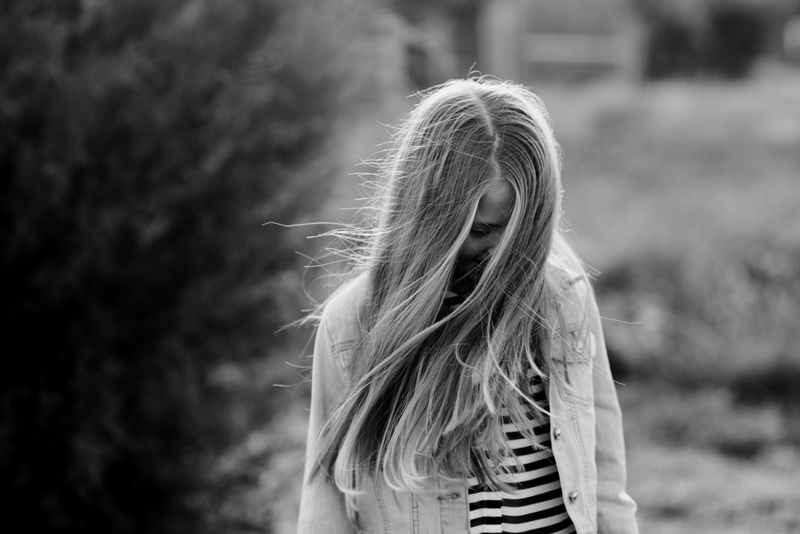 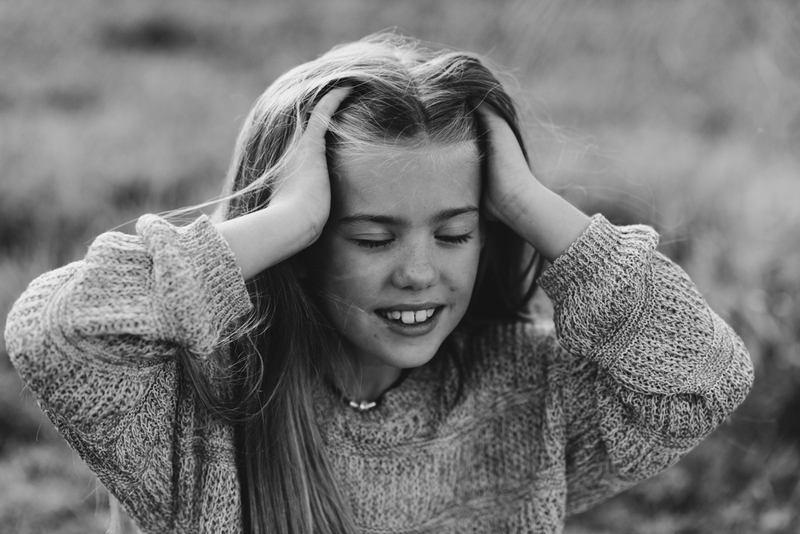 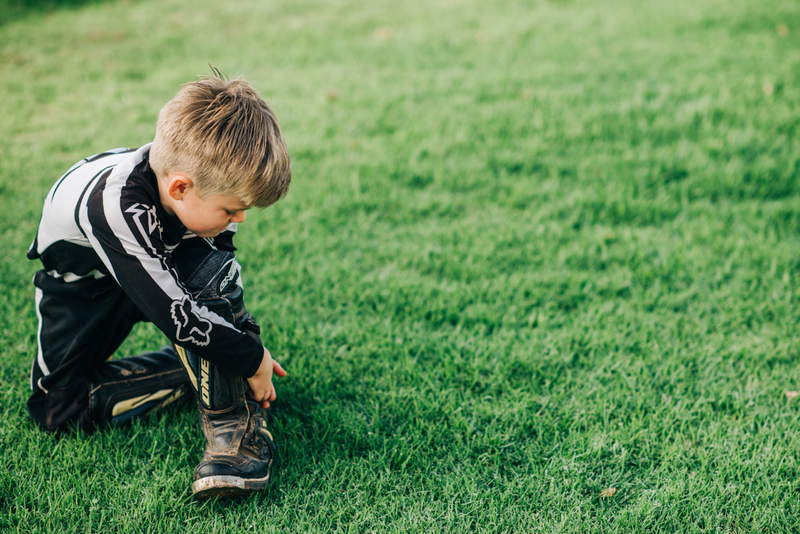 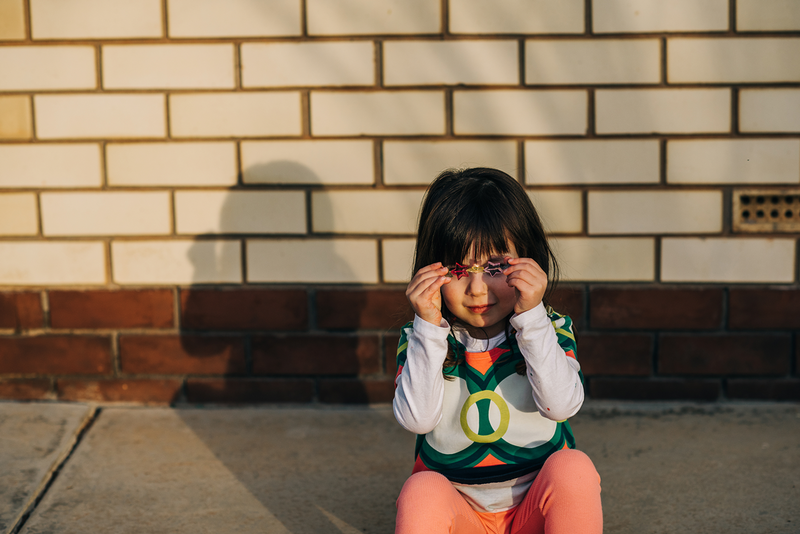 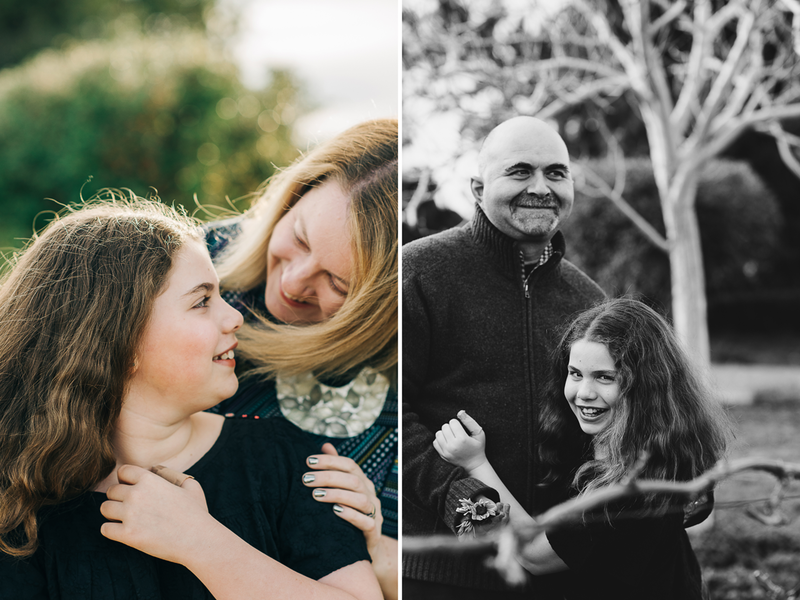 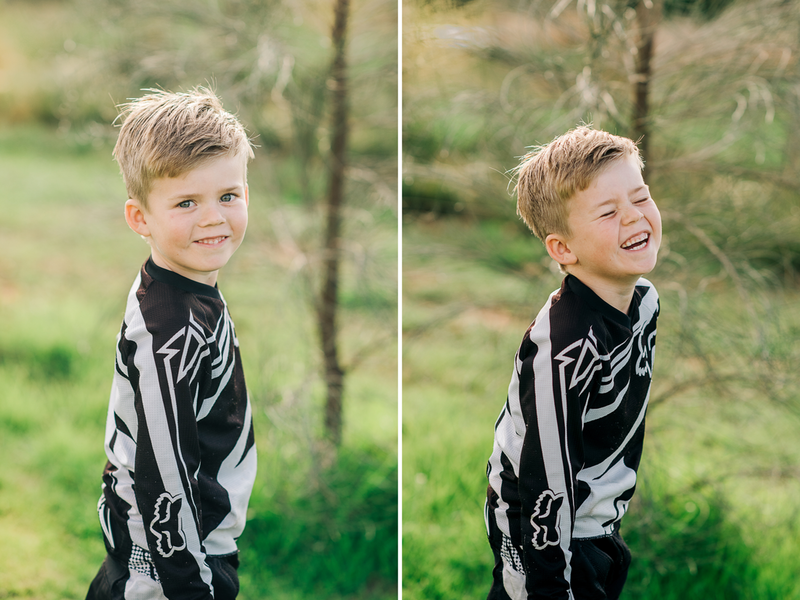 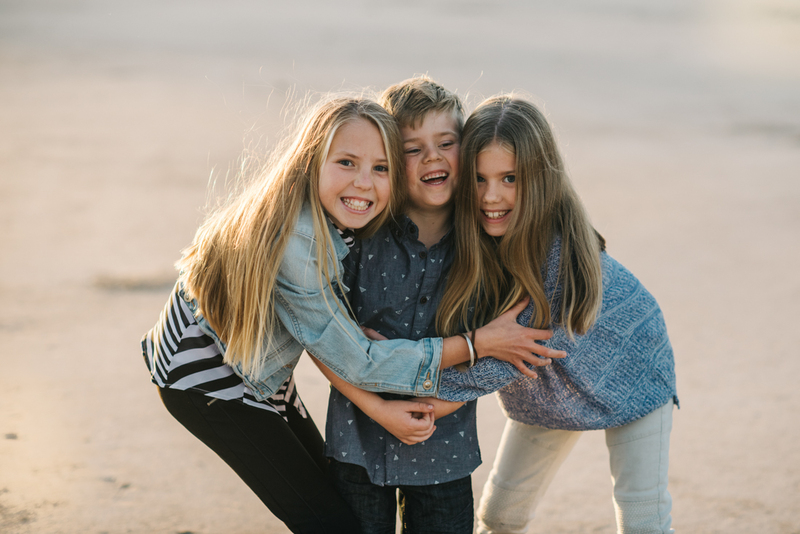 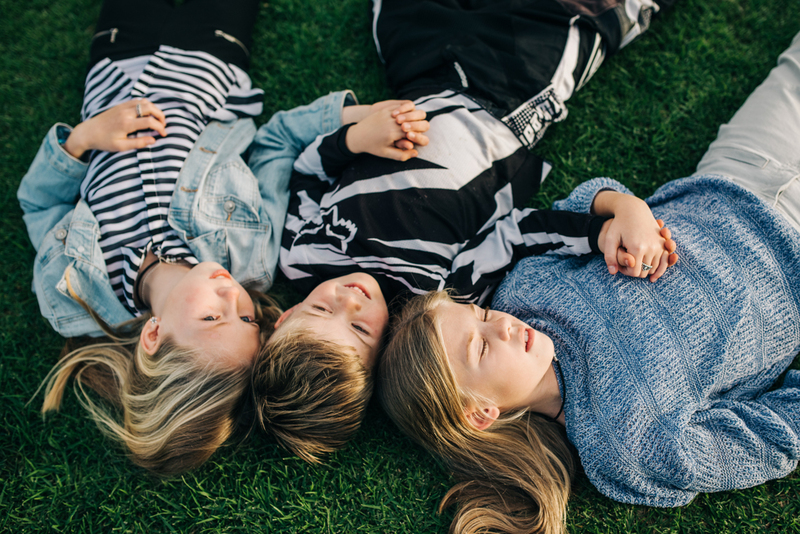 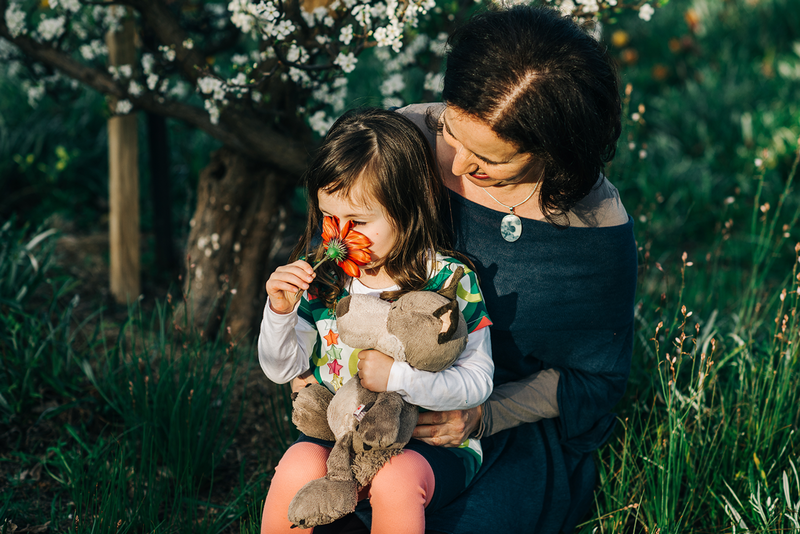 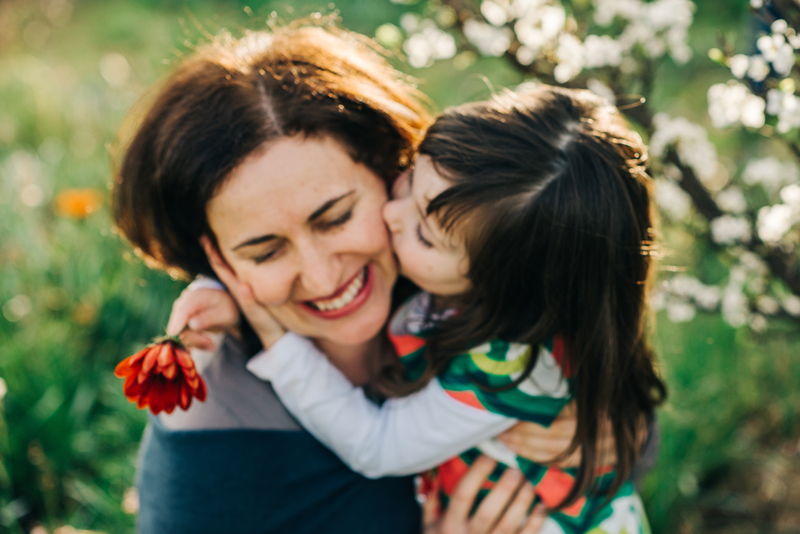 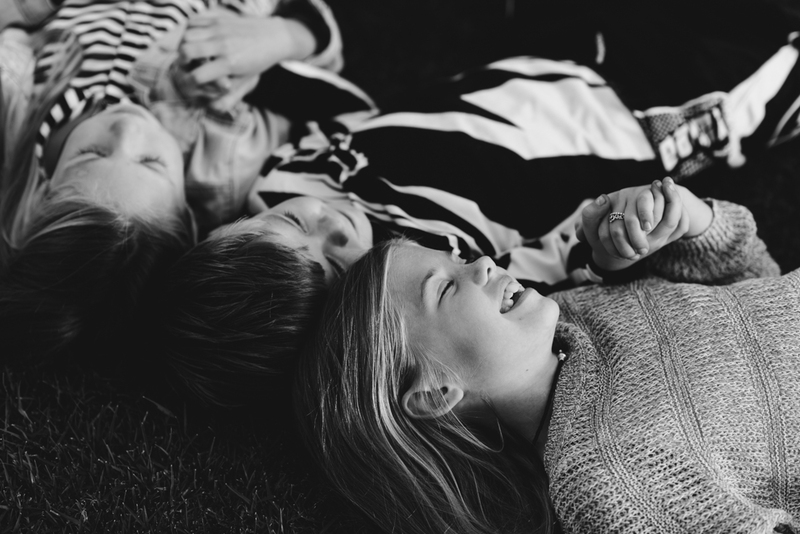 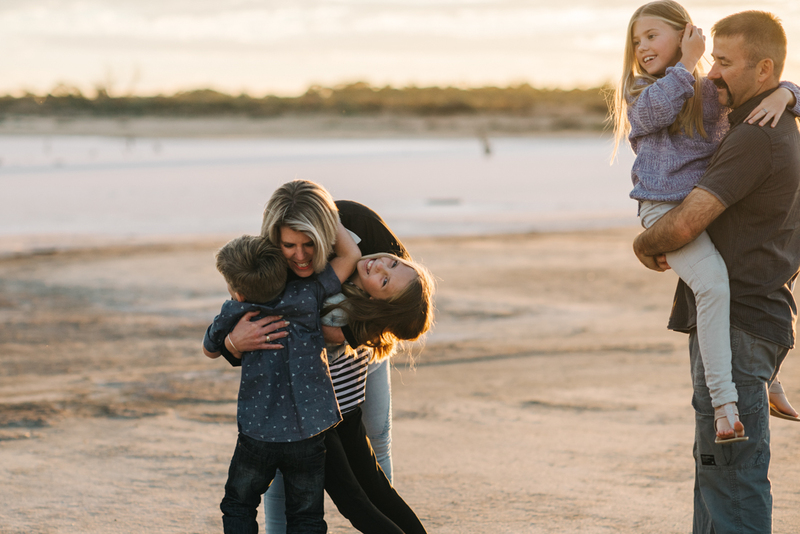 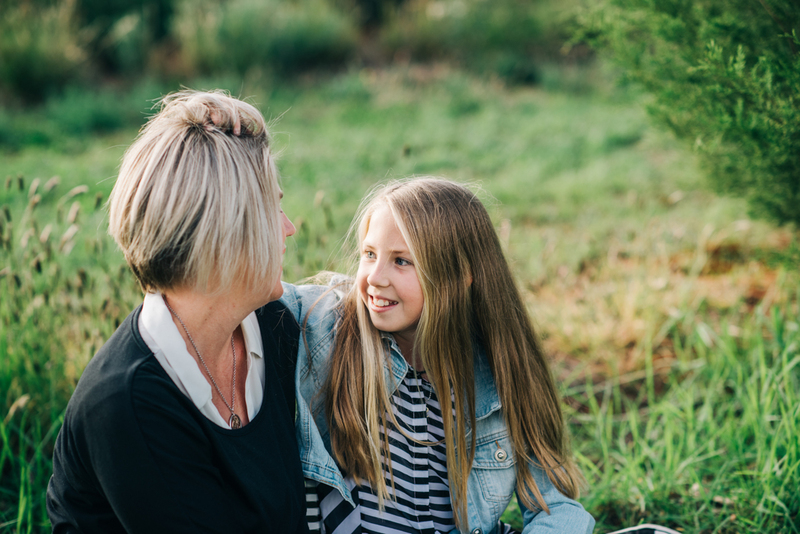 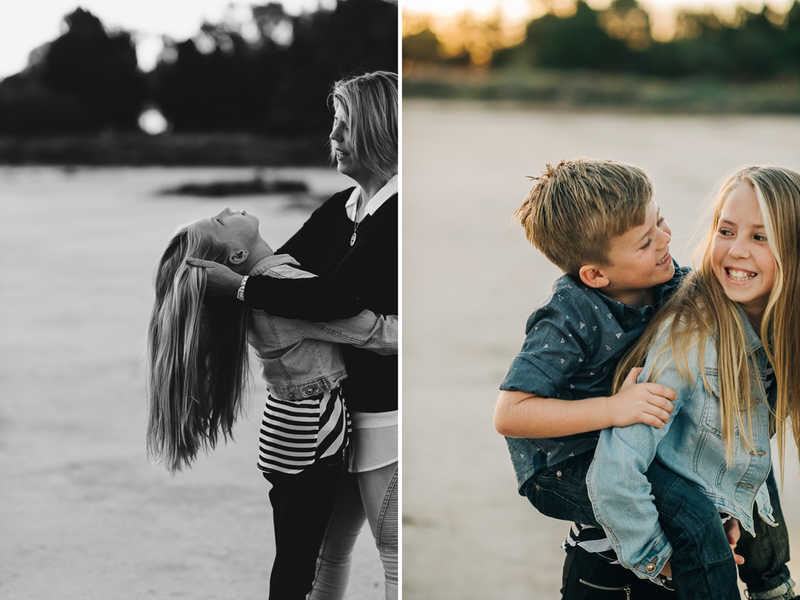 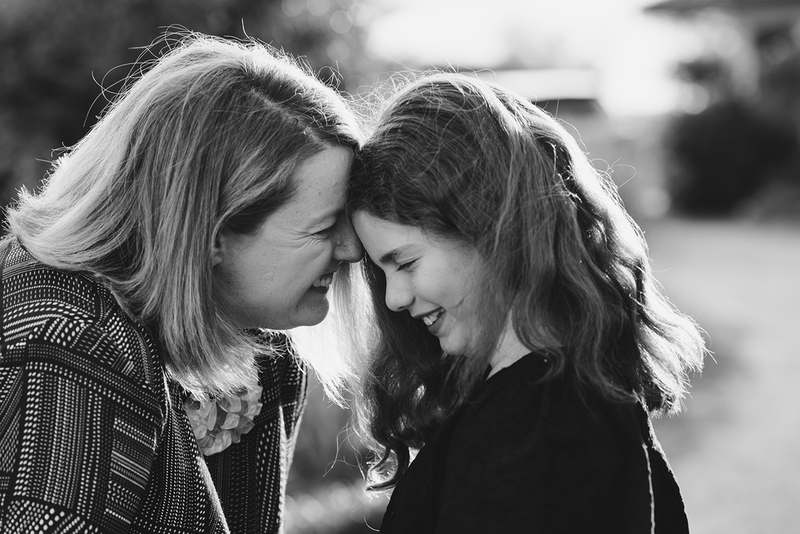 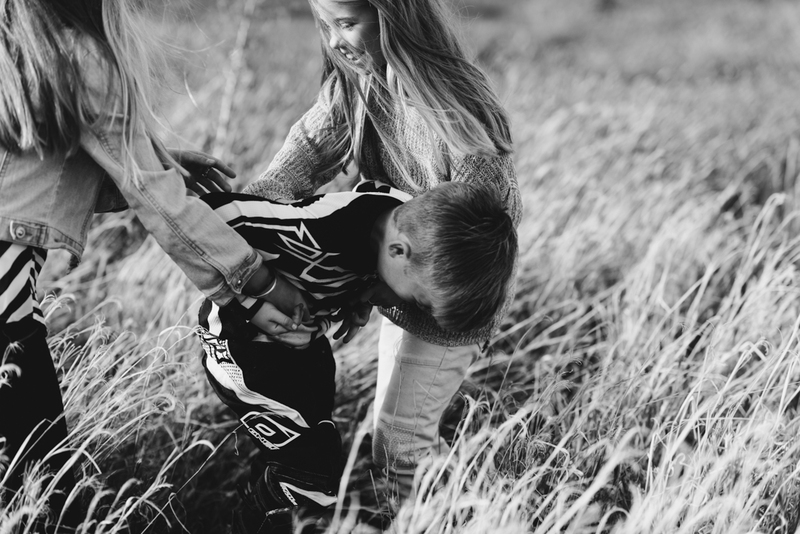 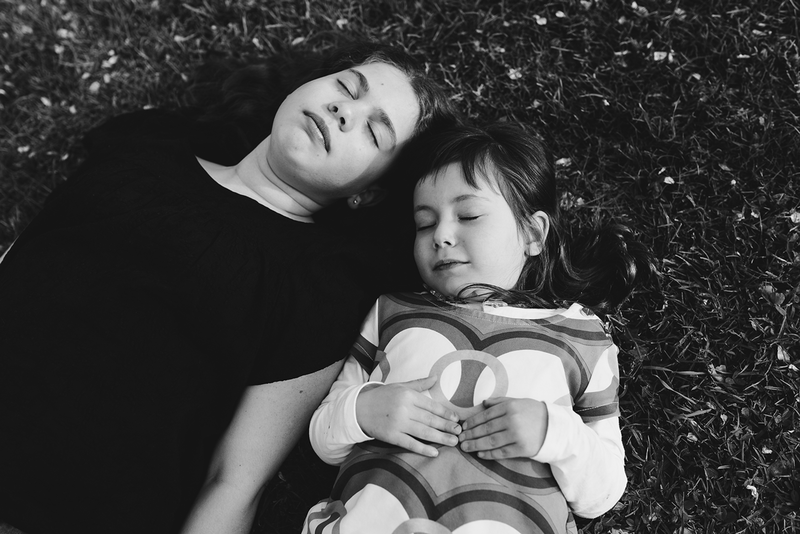 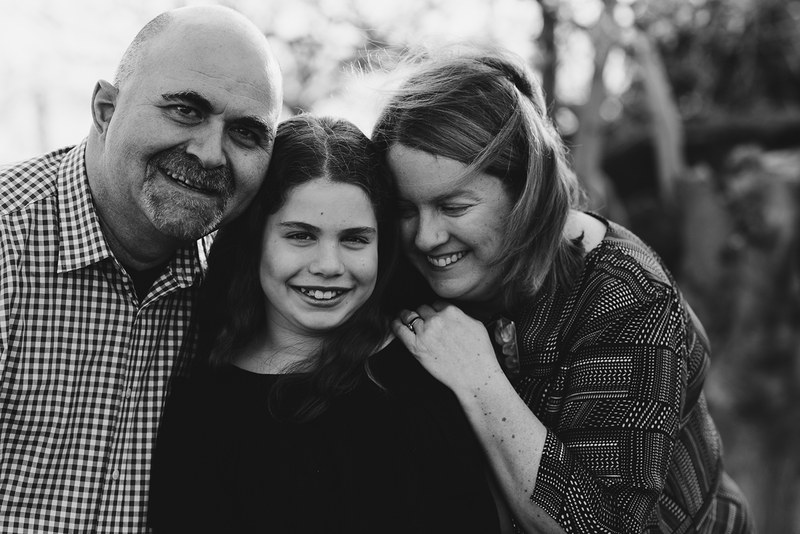 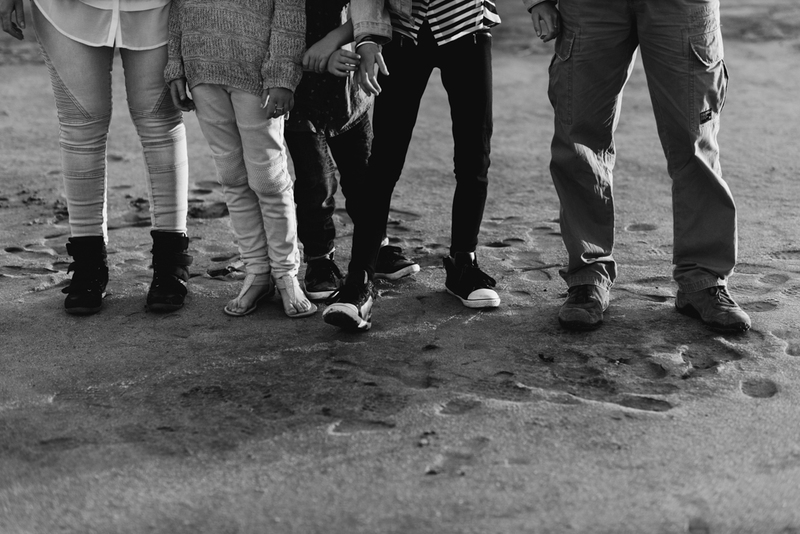 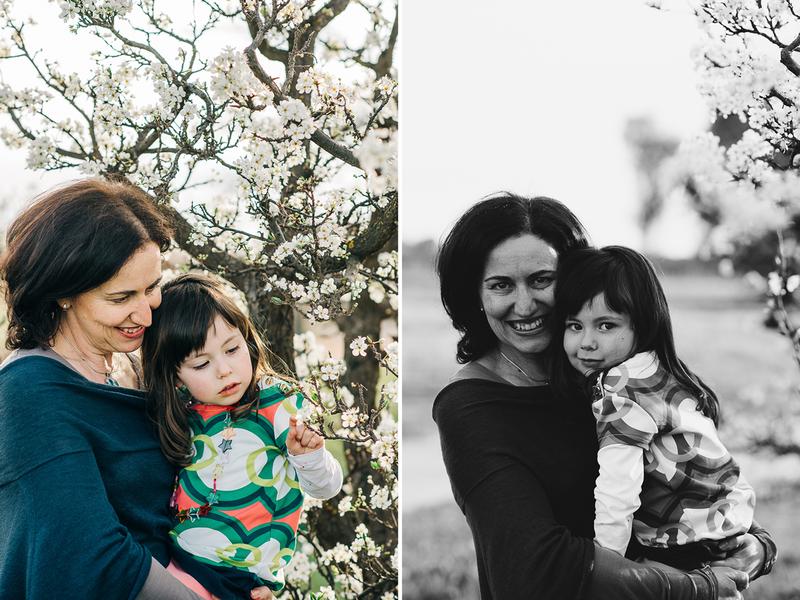 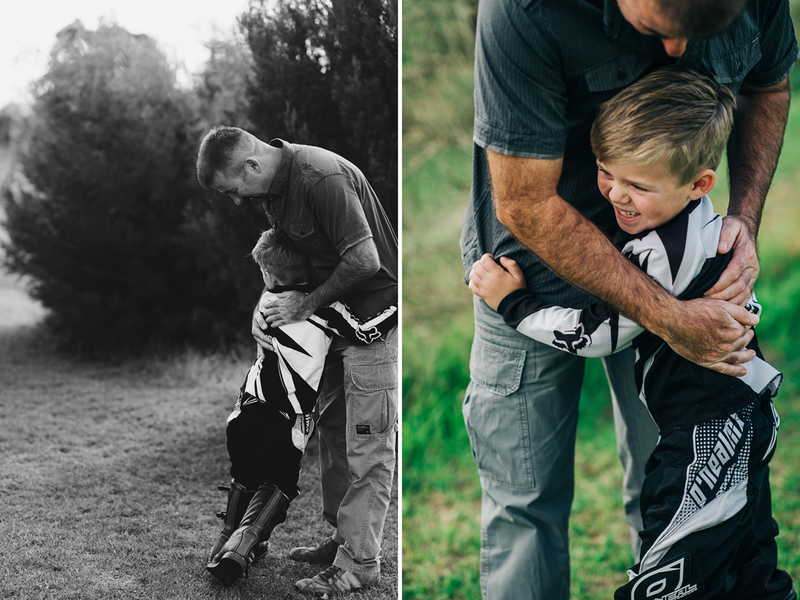 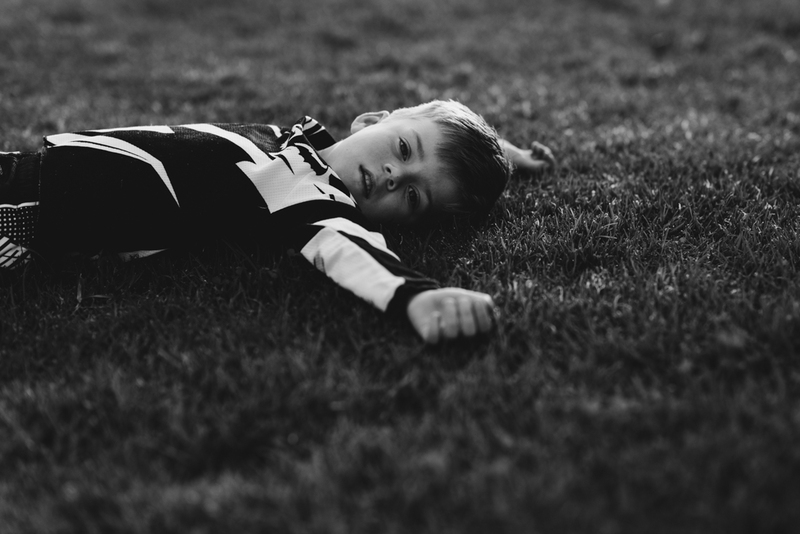 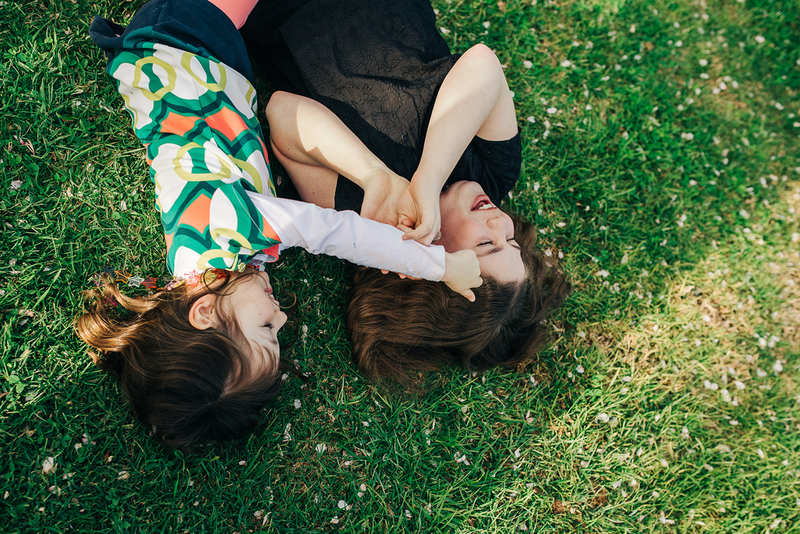 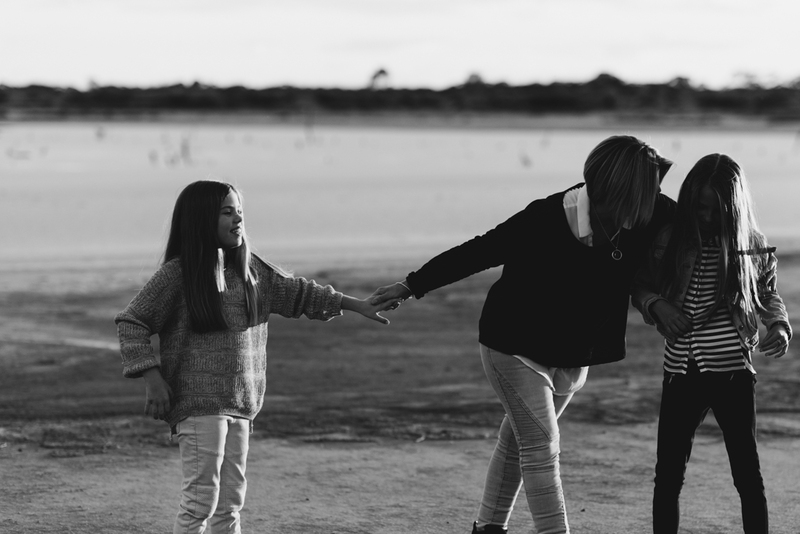 We had some great locations for photos and luckily had some 4WDs to help us slip and slide our way through! 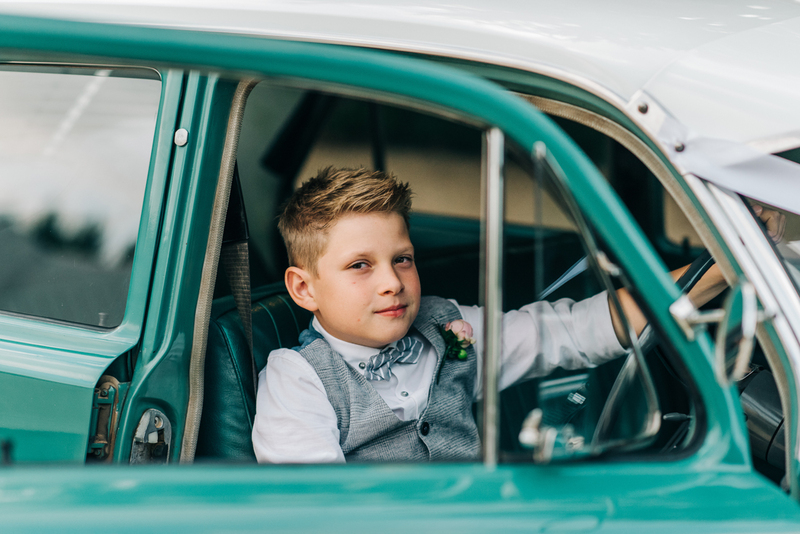 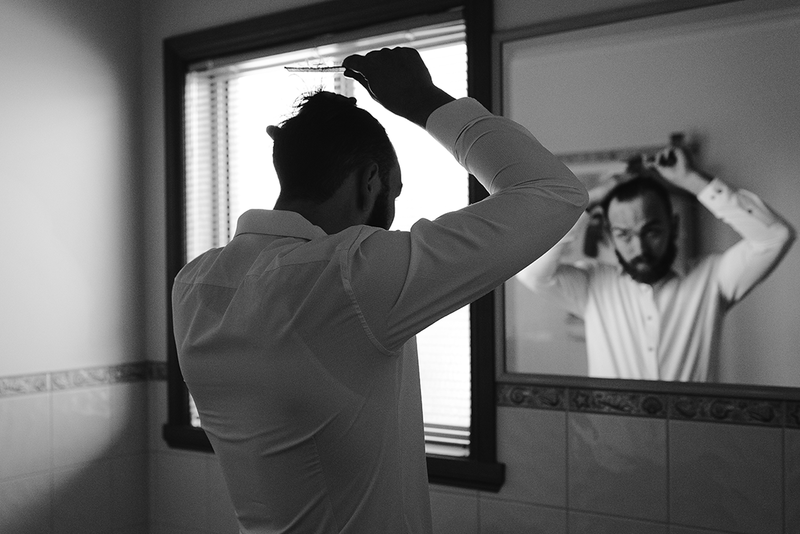 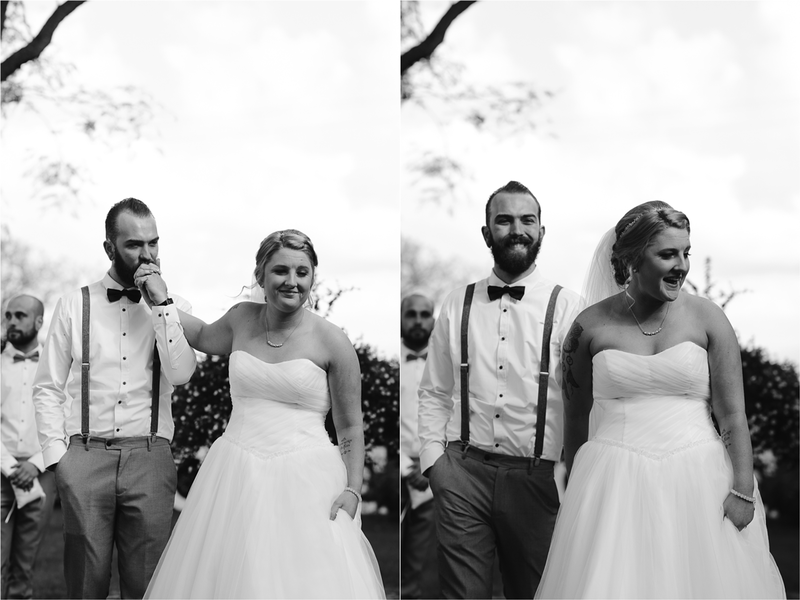 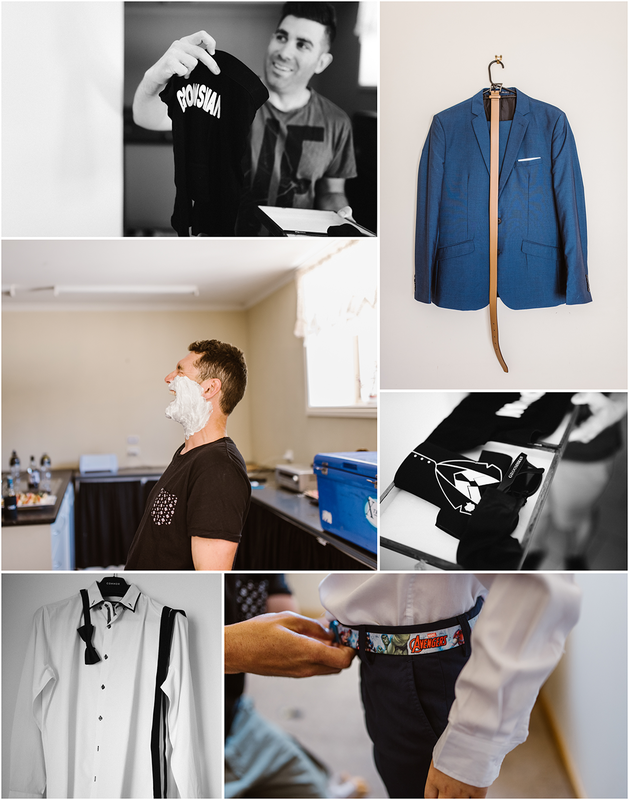 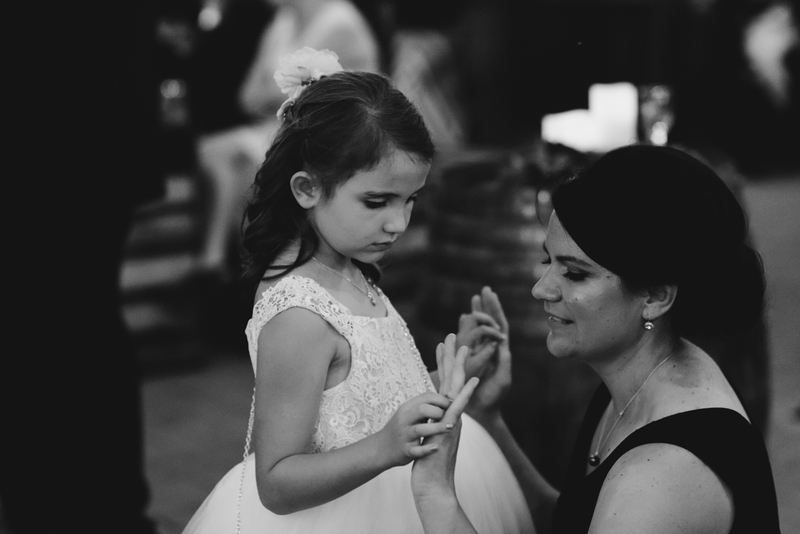 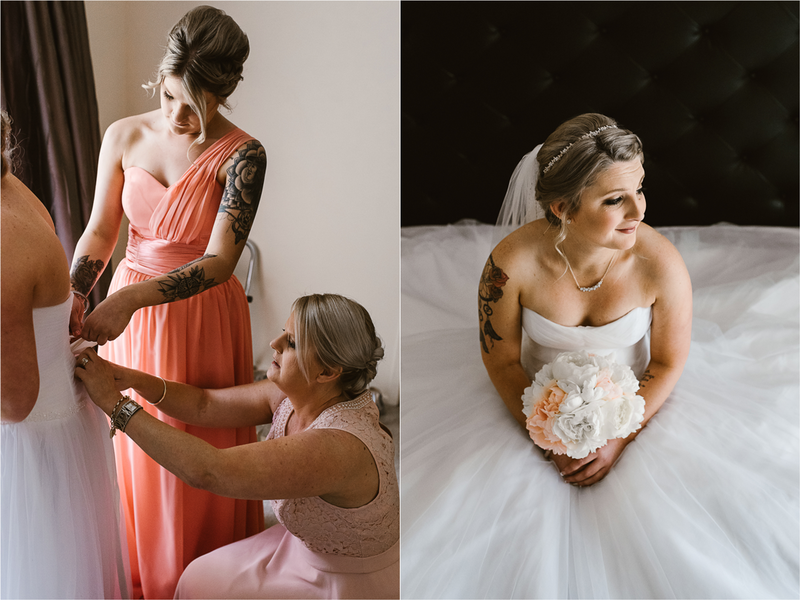 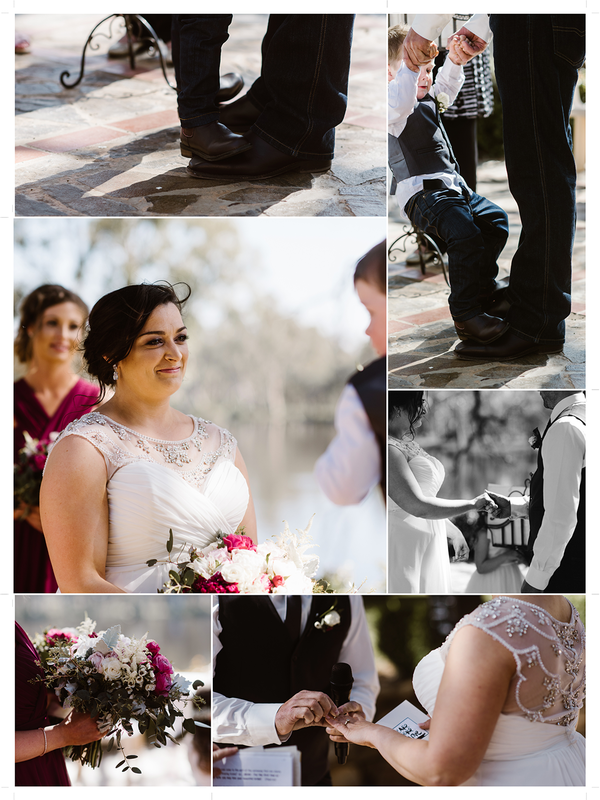 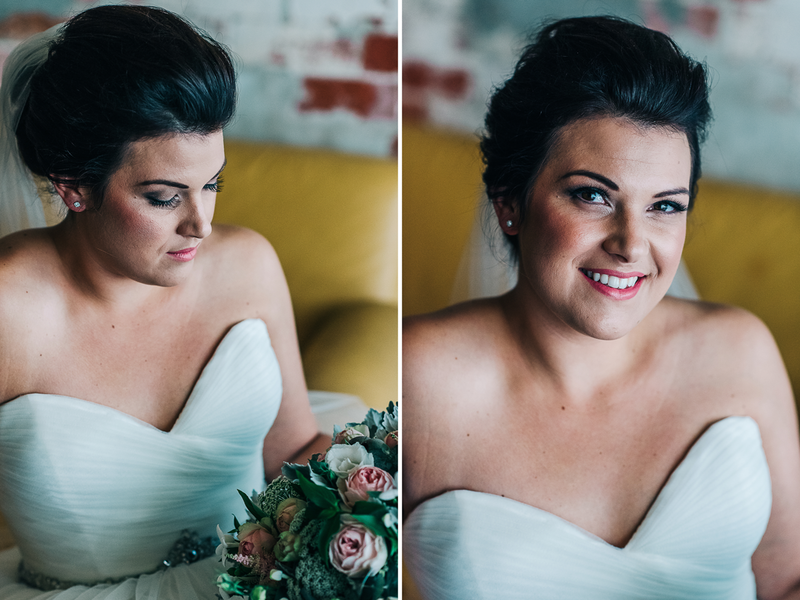 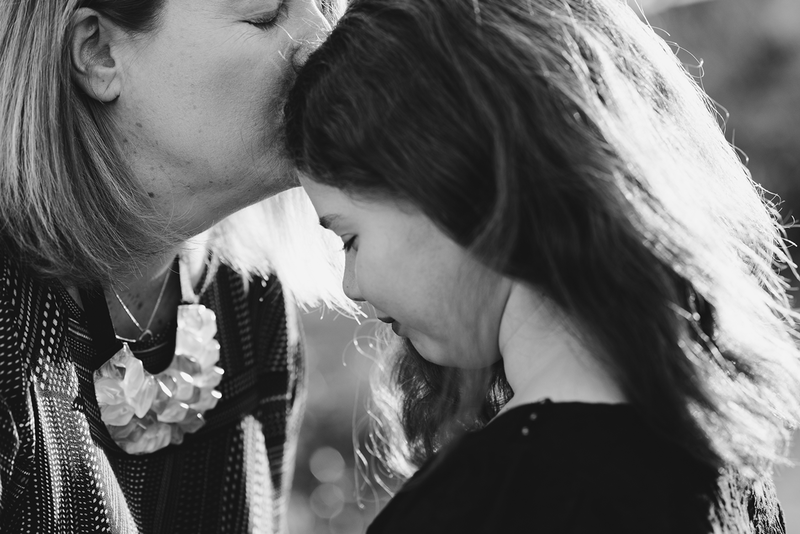 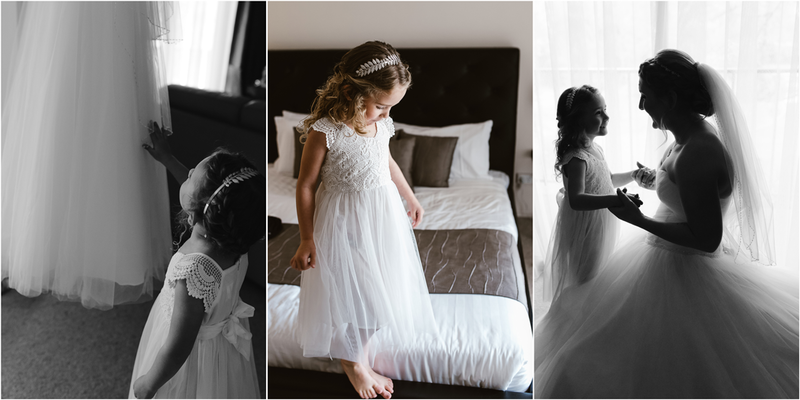 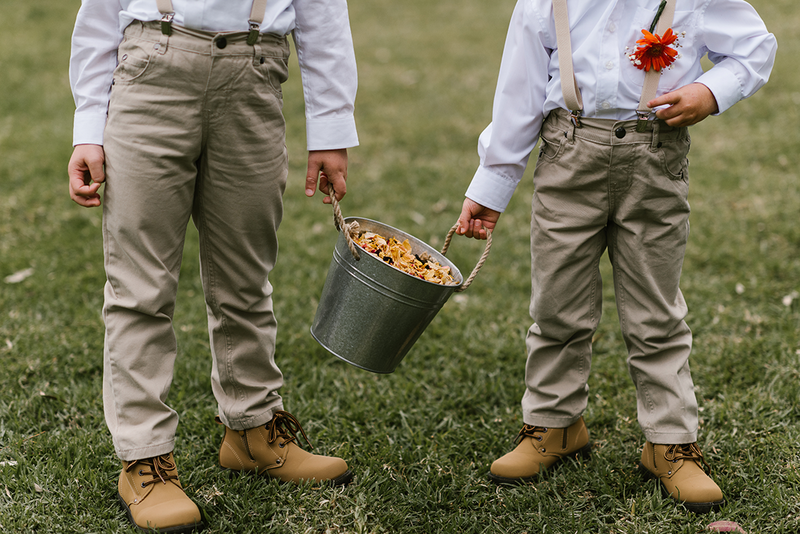 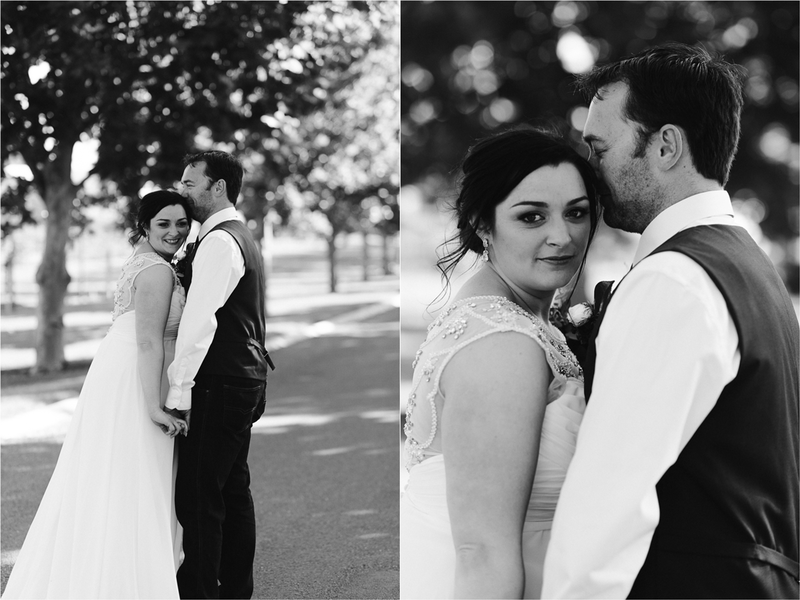 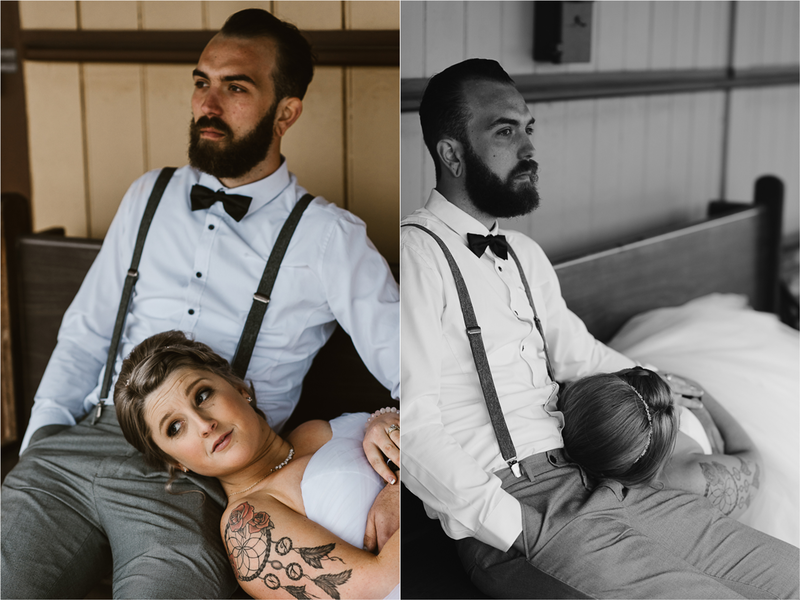 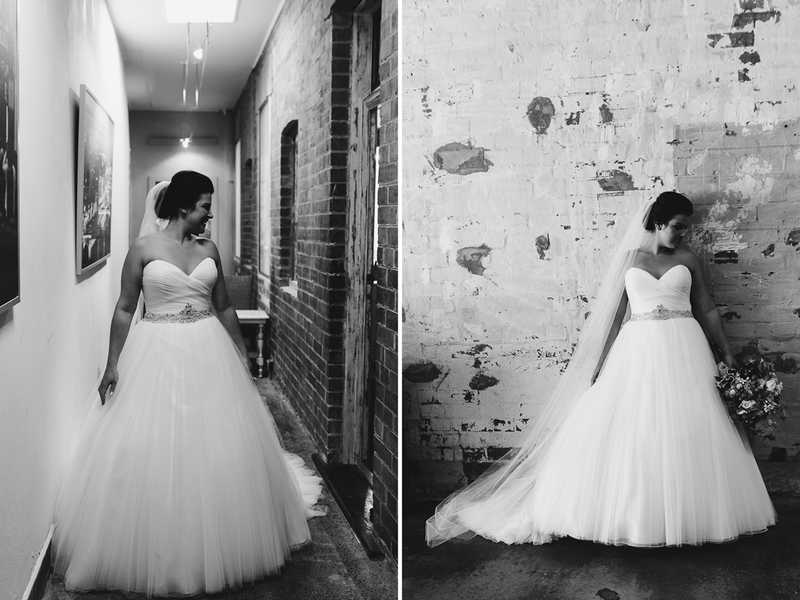 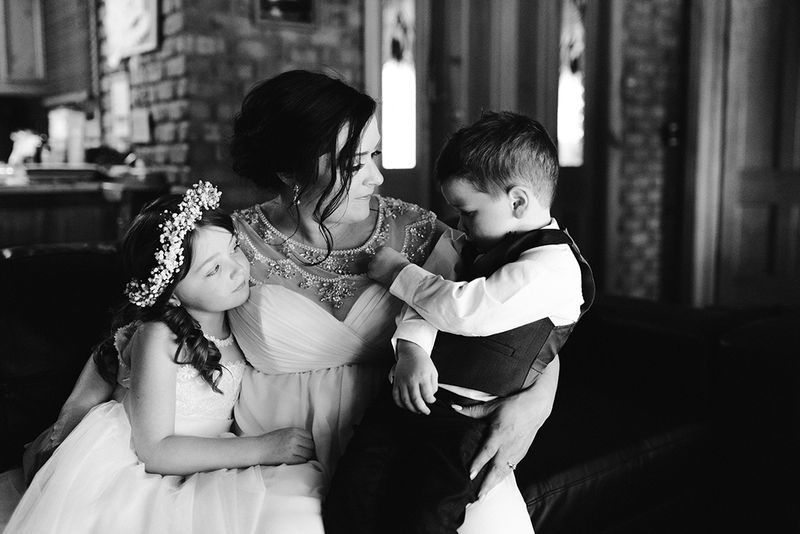 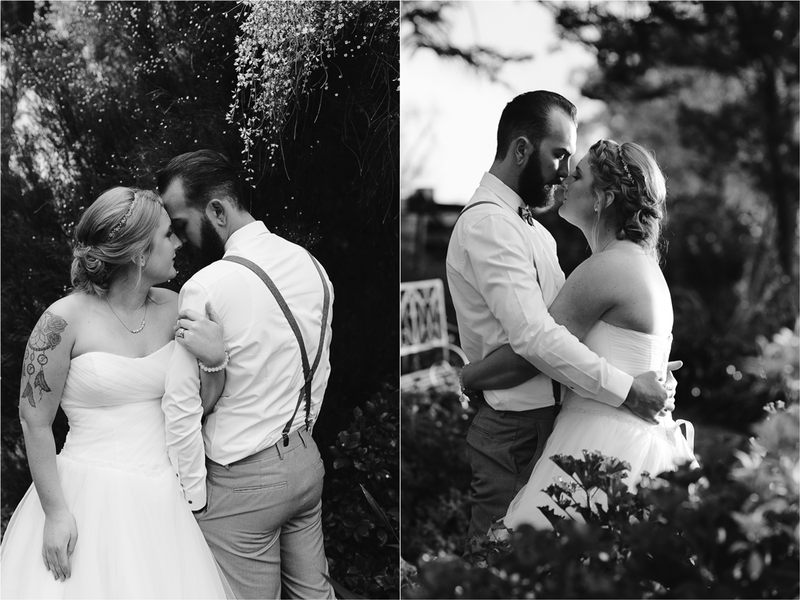 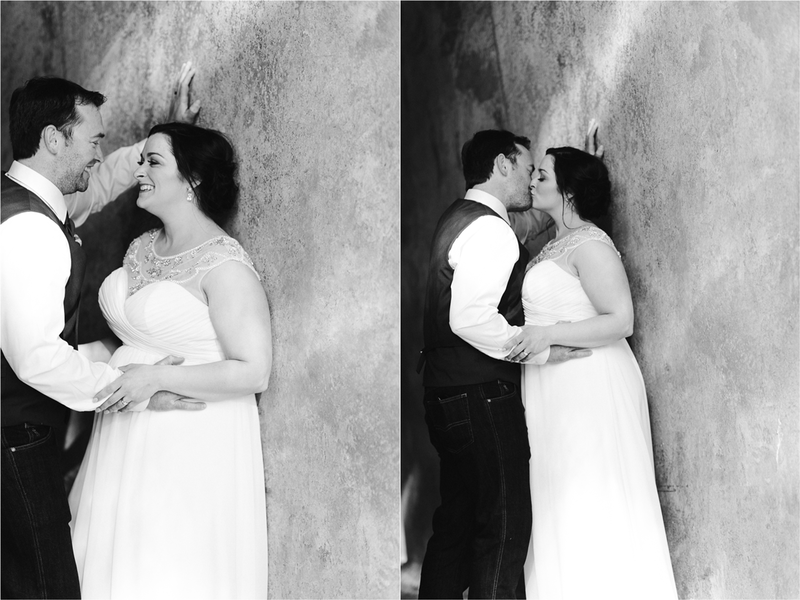 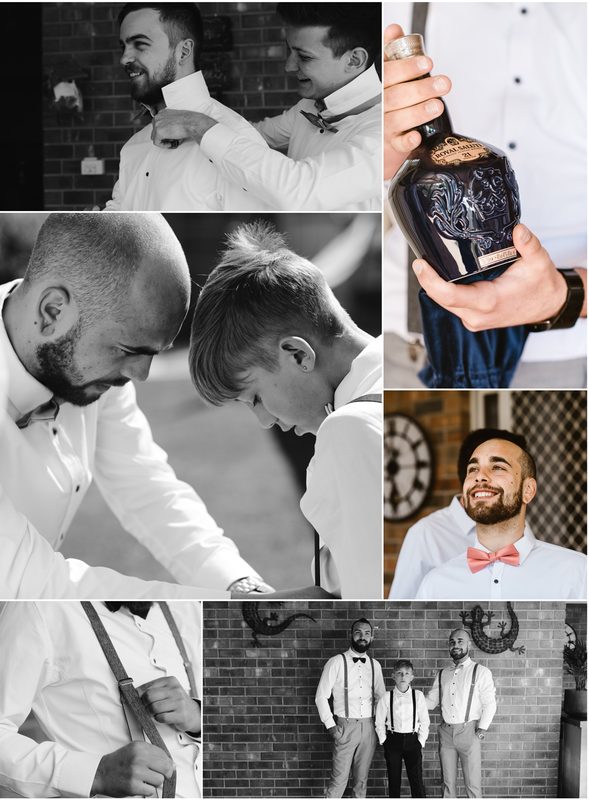 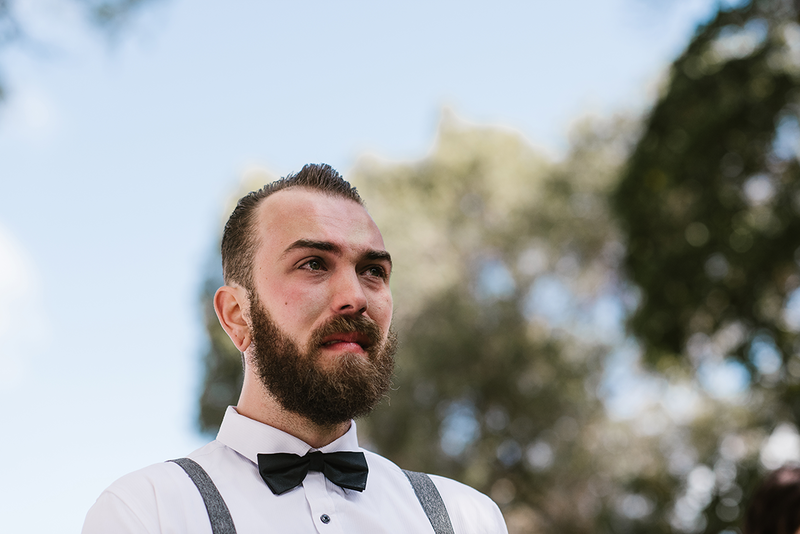 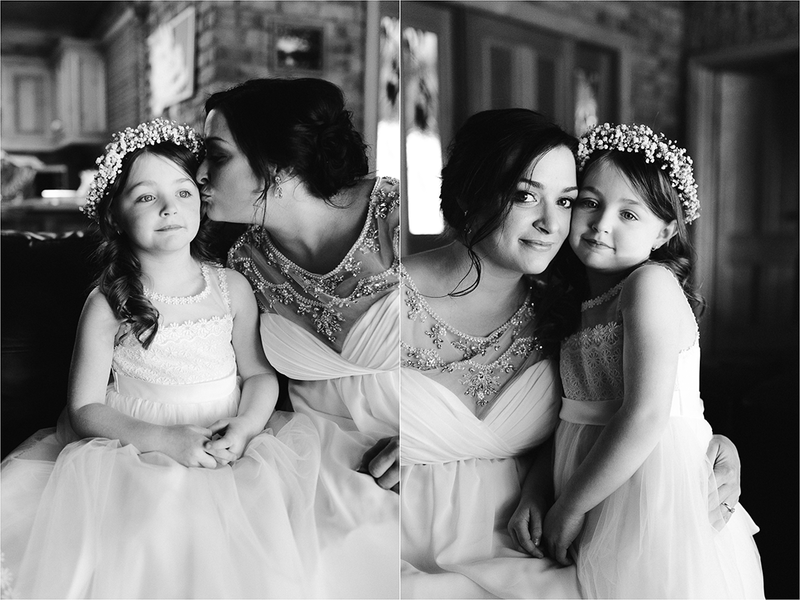 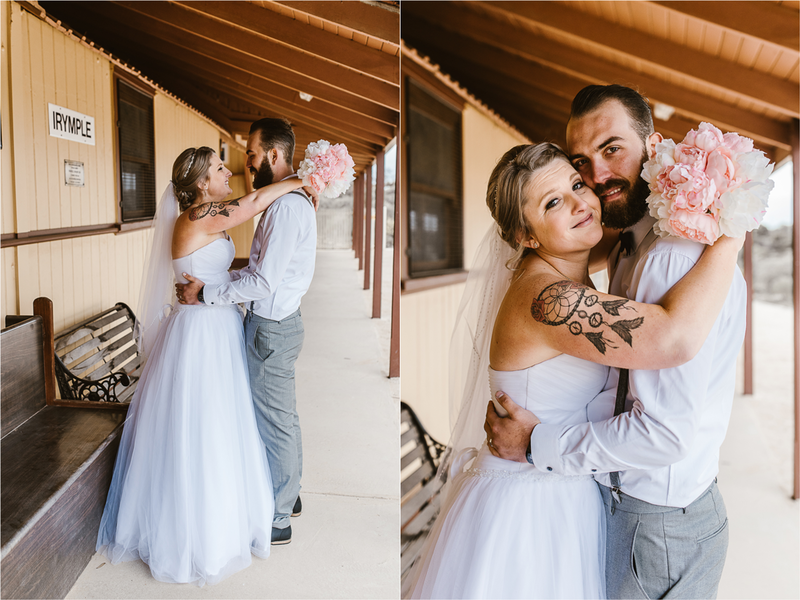 I've been looking forward to sharing this wedding, so here it is!